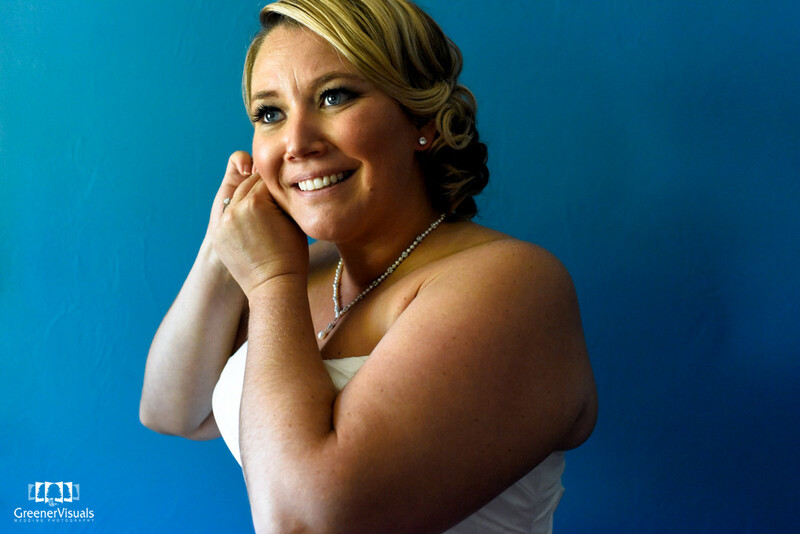 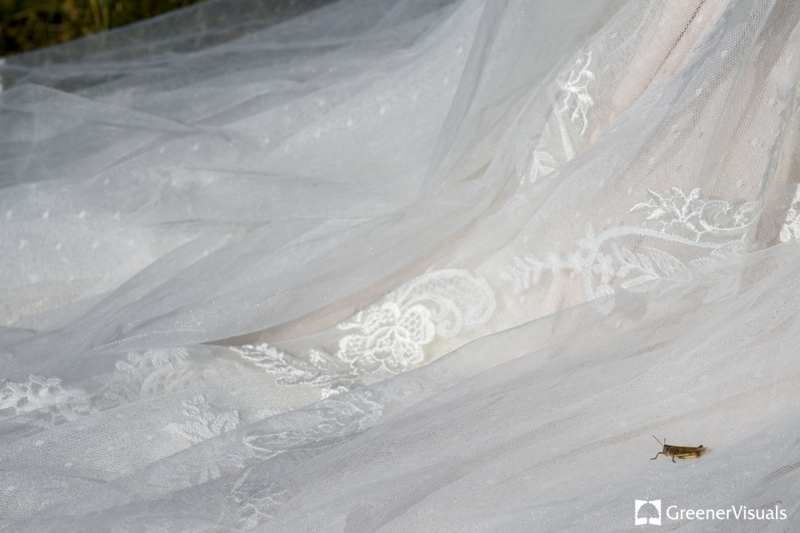 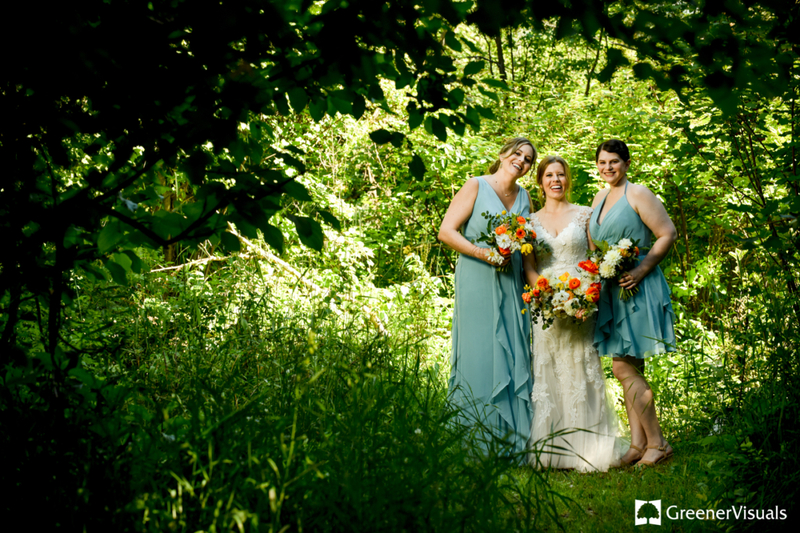 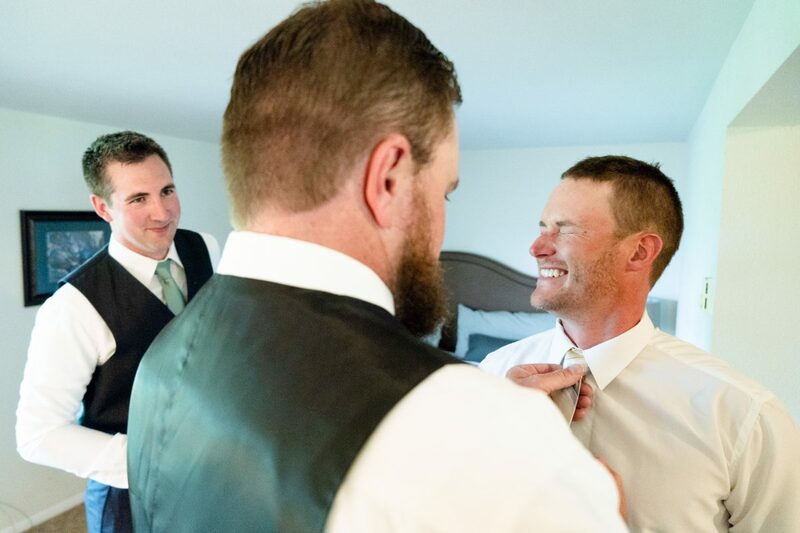 To see more of their wedding day photos click here. 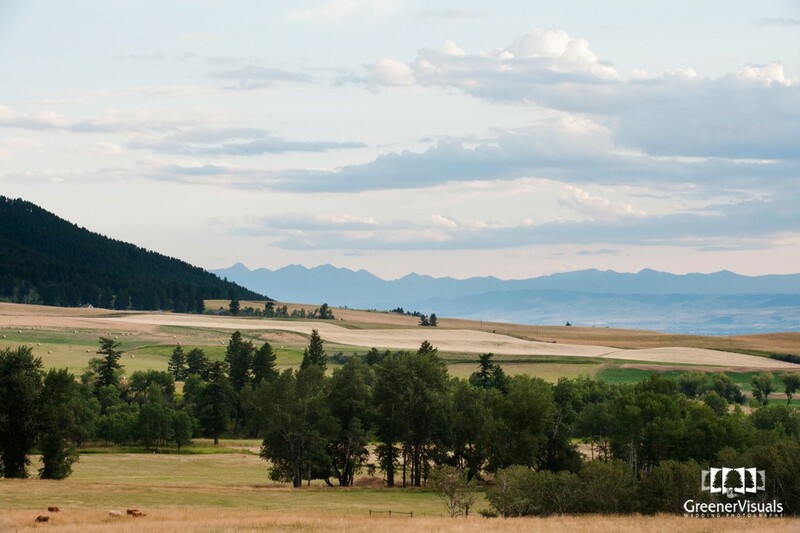 There is something so therapeutic in the aesthetic beauty of the Bridger Mountain Range near Bozeman Montana. 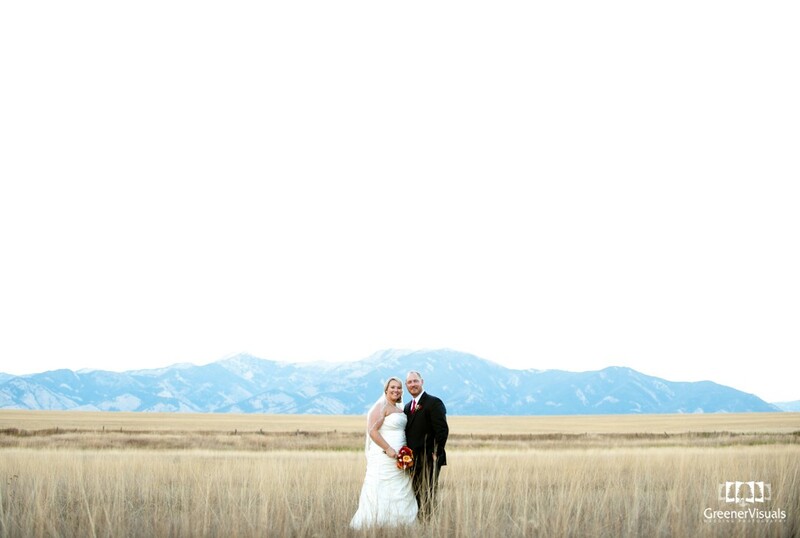 At any time of year one can look to the mountains, sometimes capped with snow, and see them showing off their beautiful depth of dimension and color giving the beholder a feeling of resounding peace and calmness. 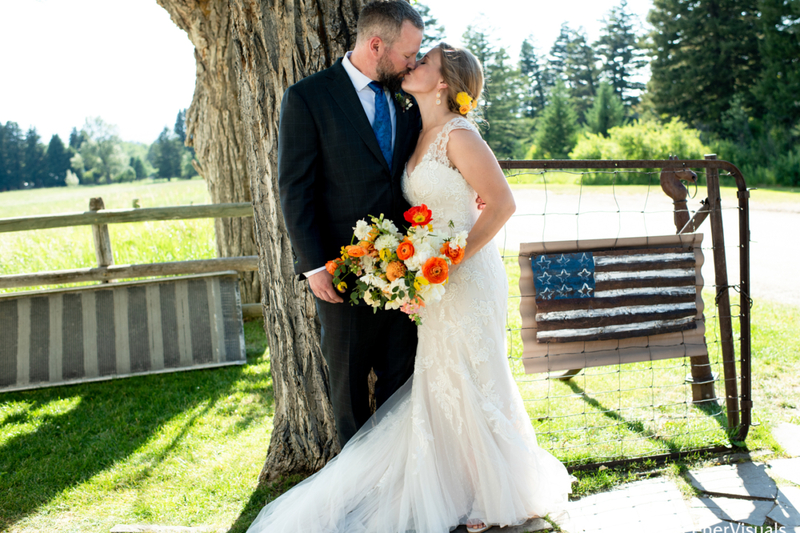 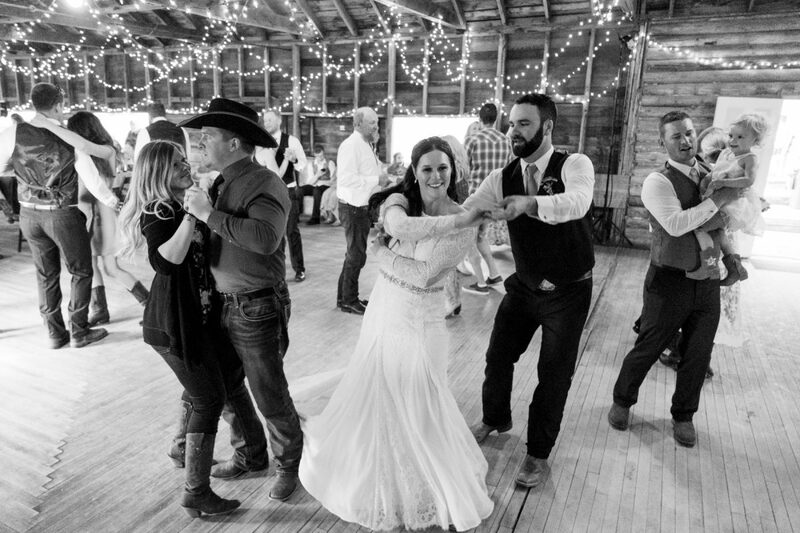 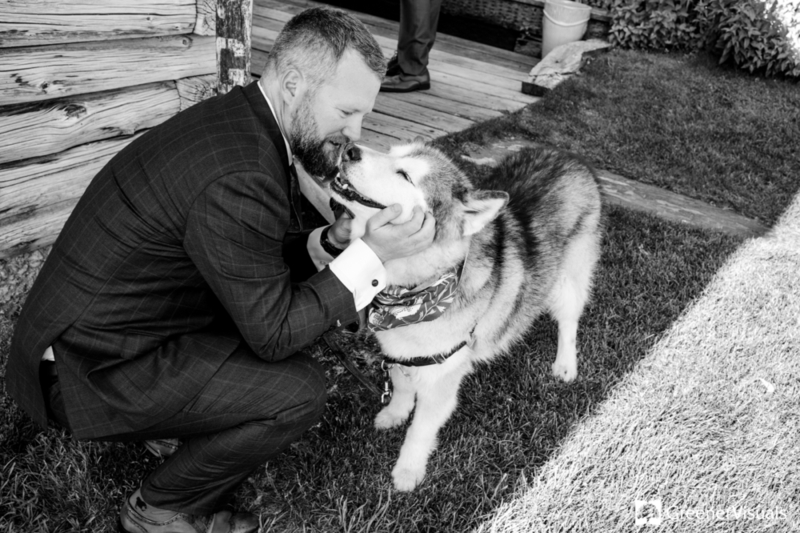 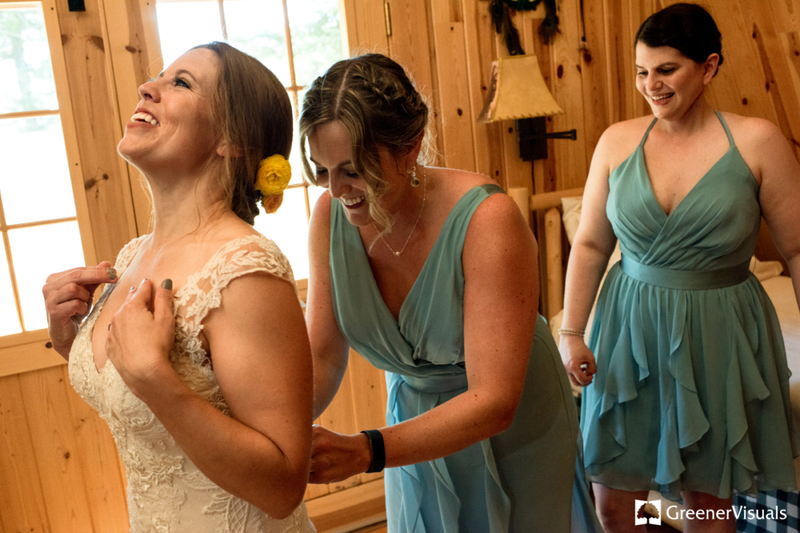 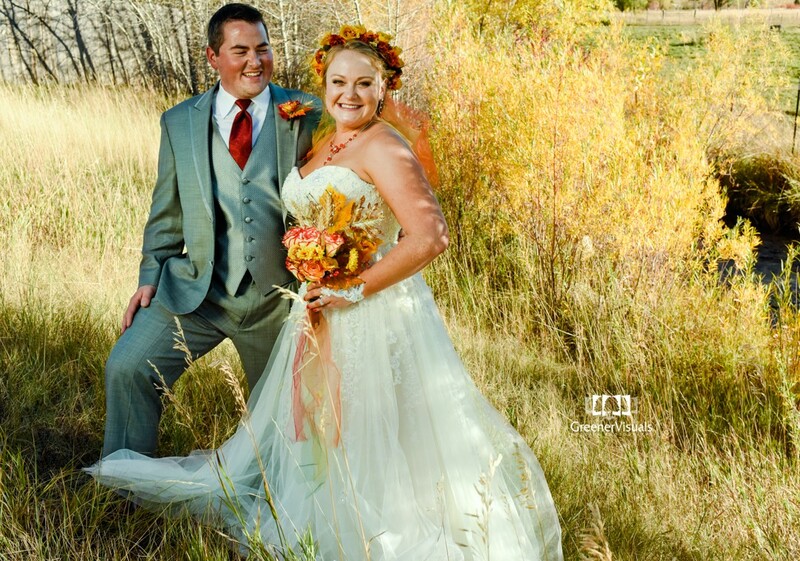 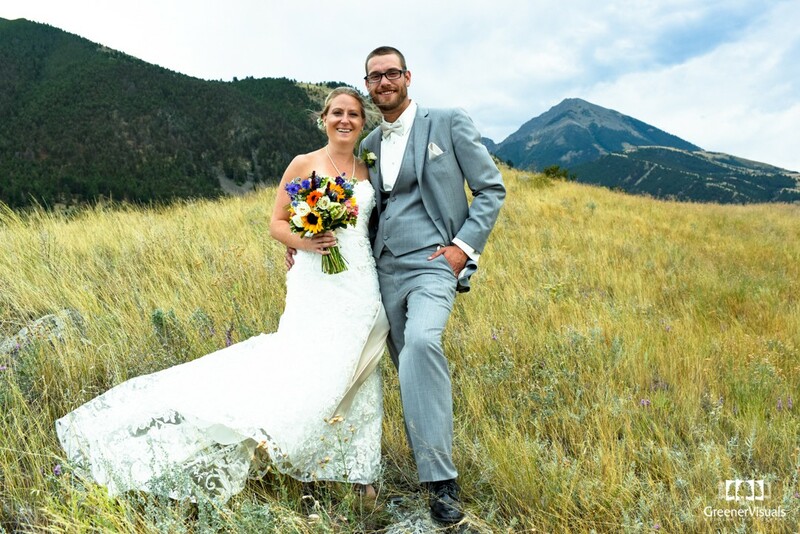 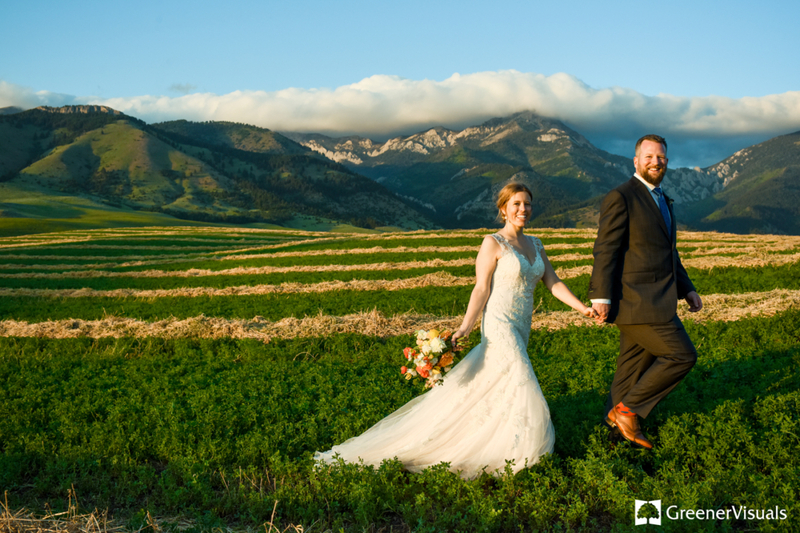 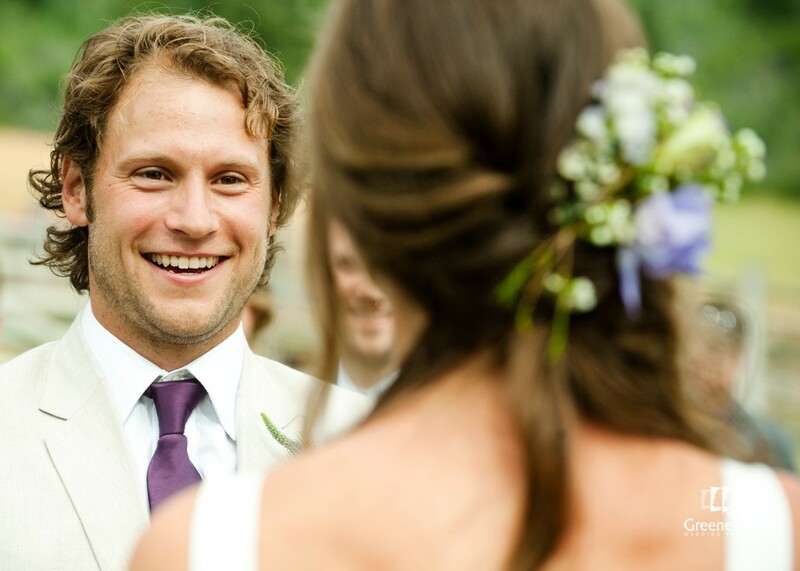 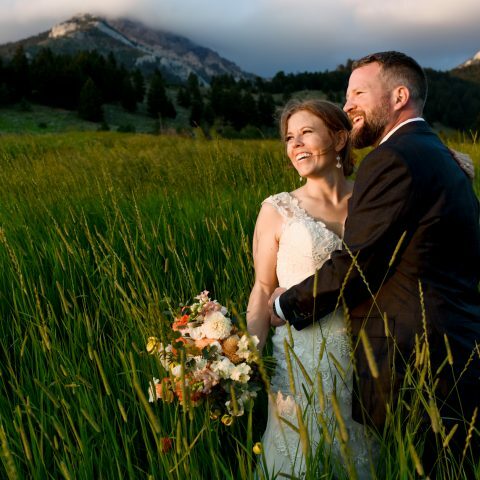 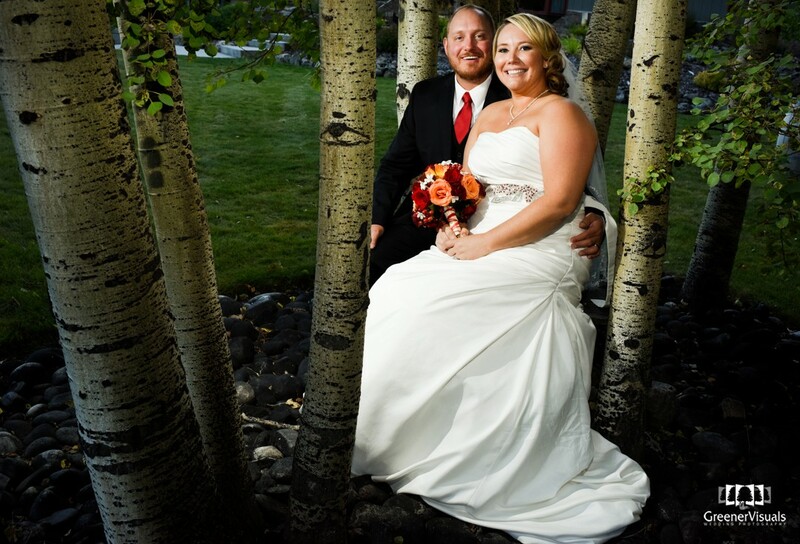 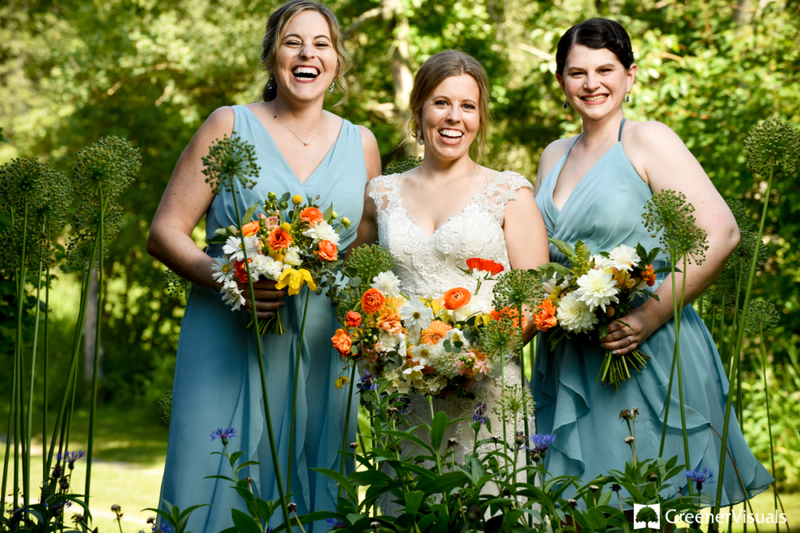 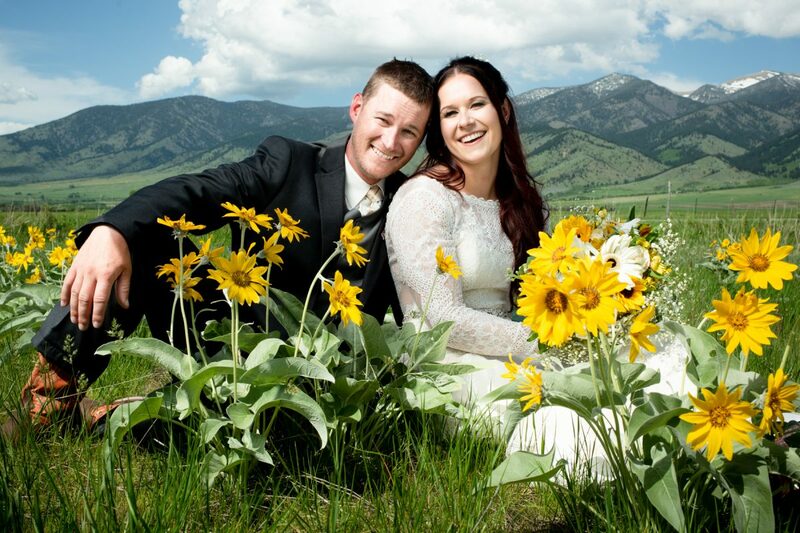 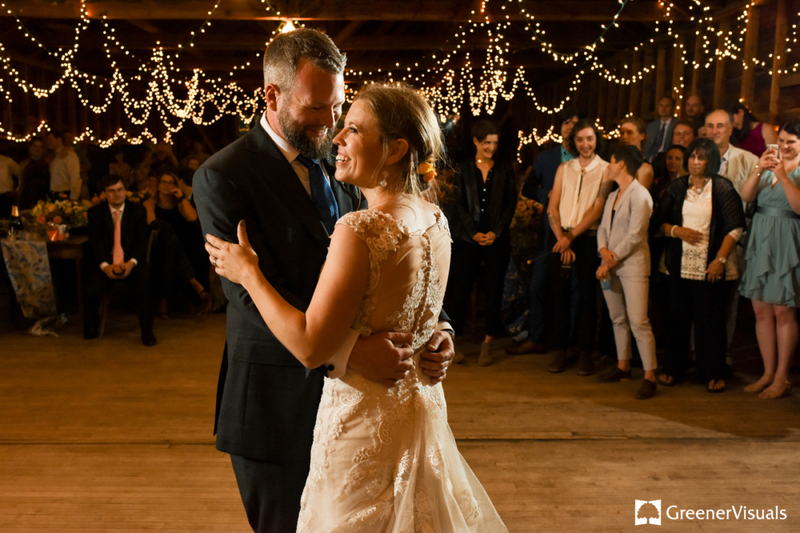 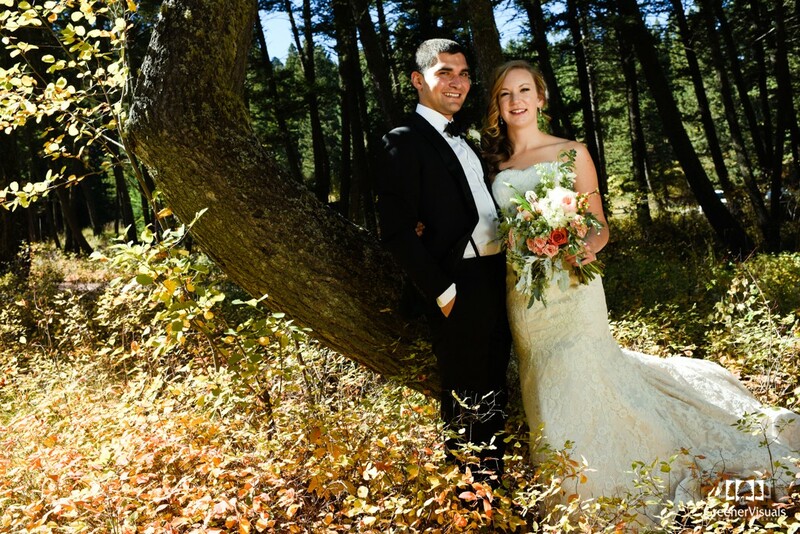 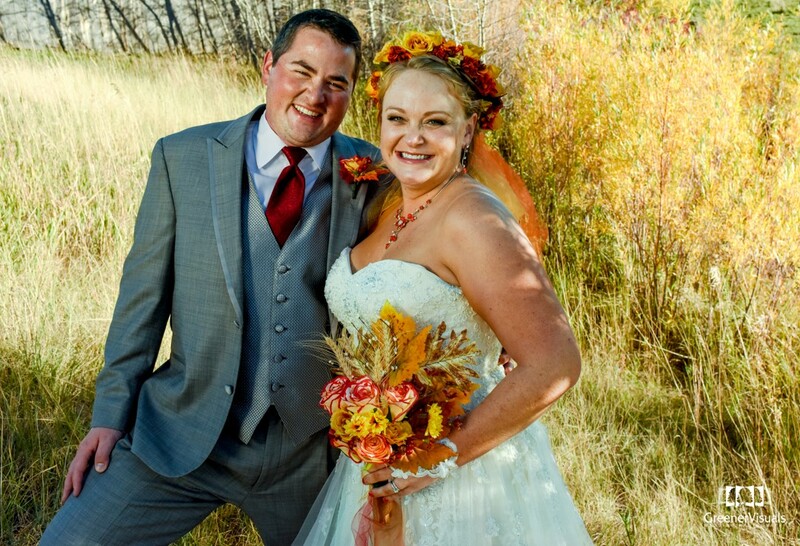 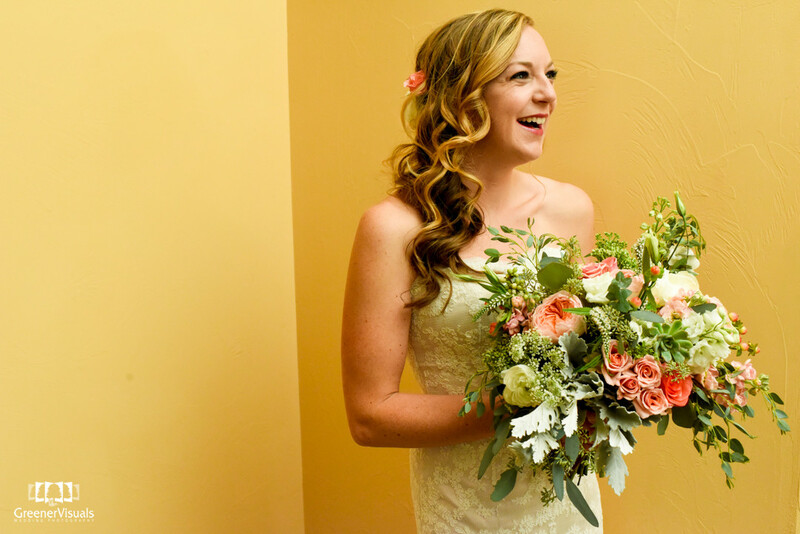 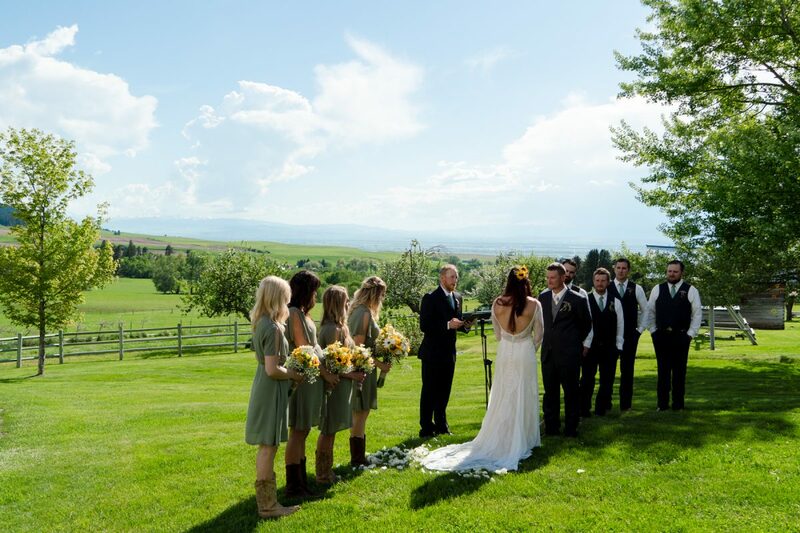 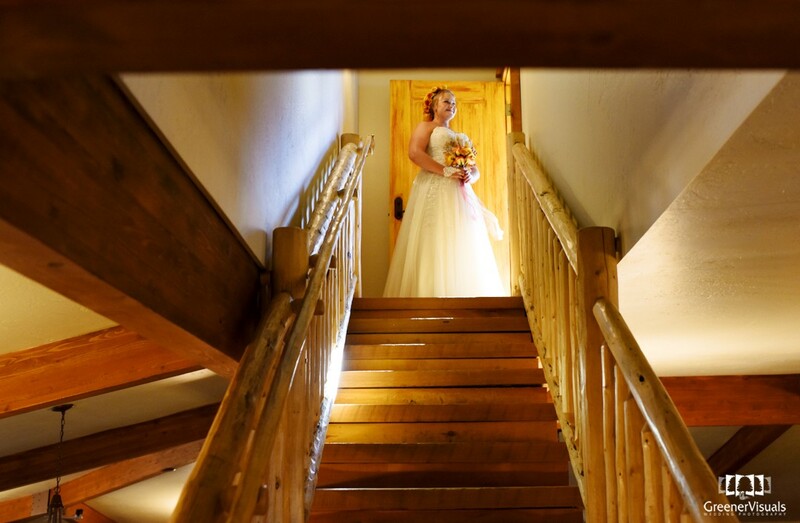 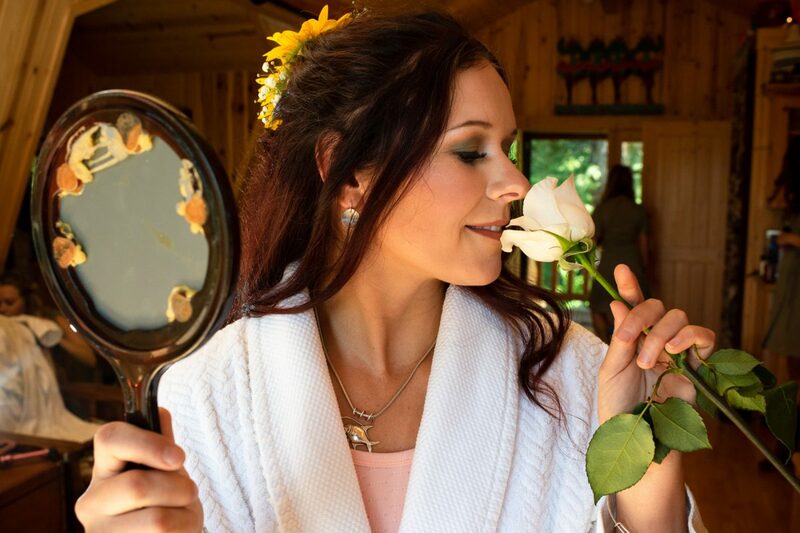 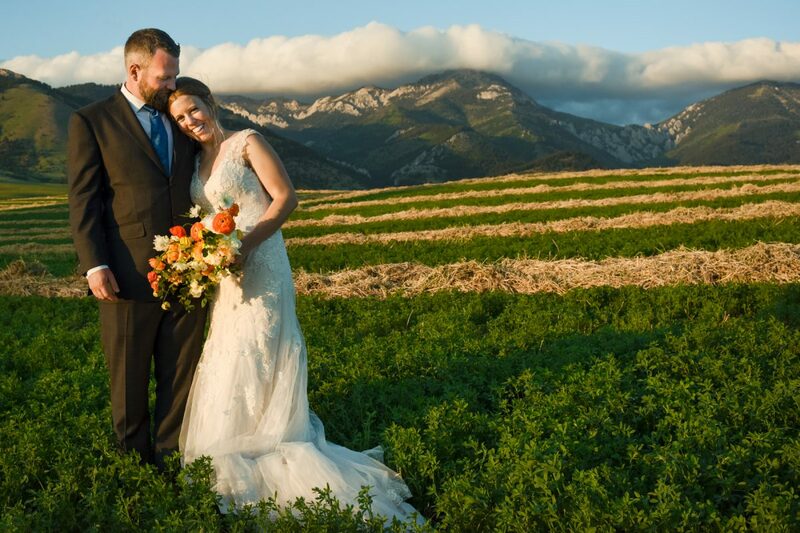 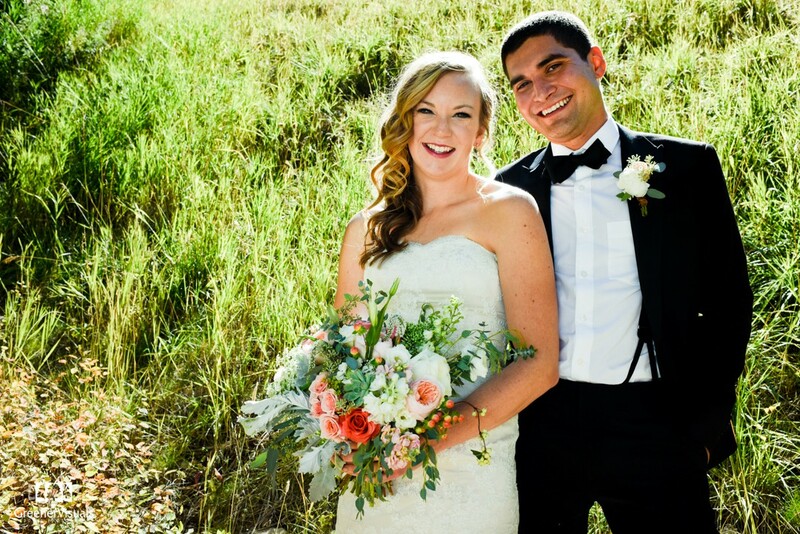 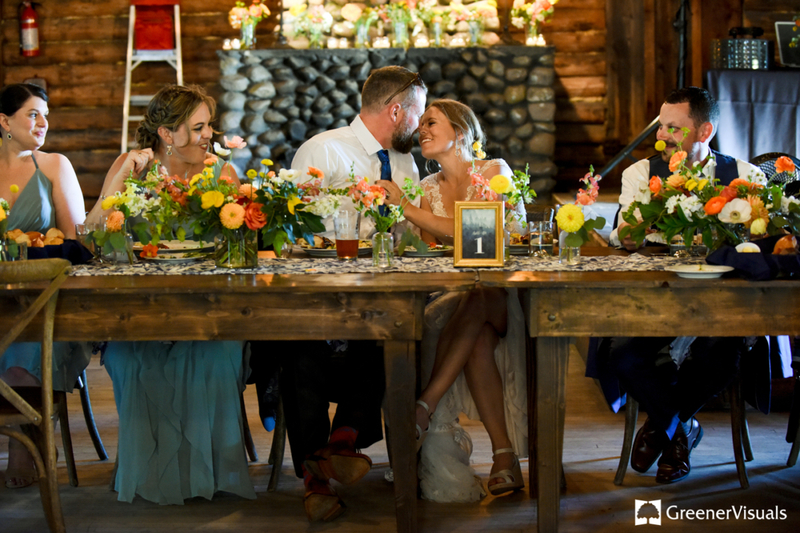 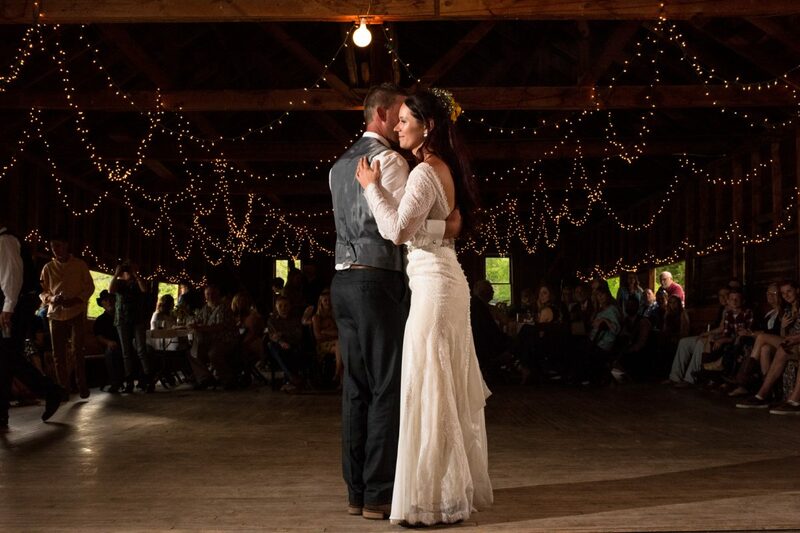 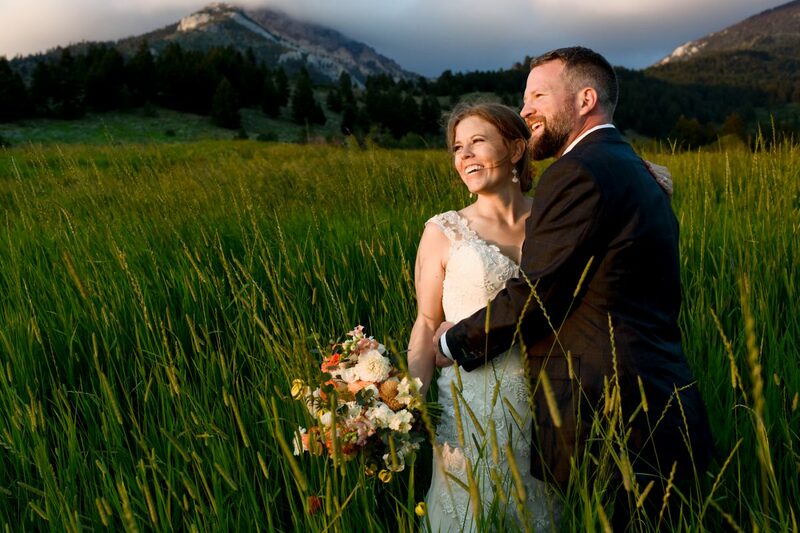 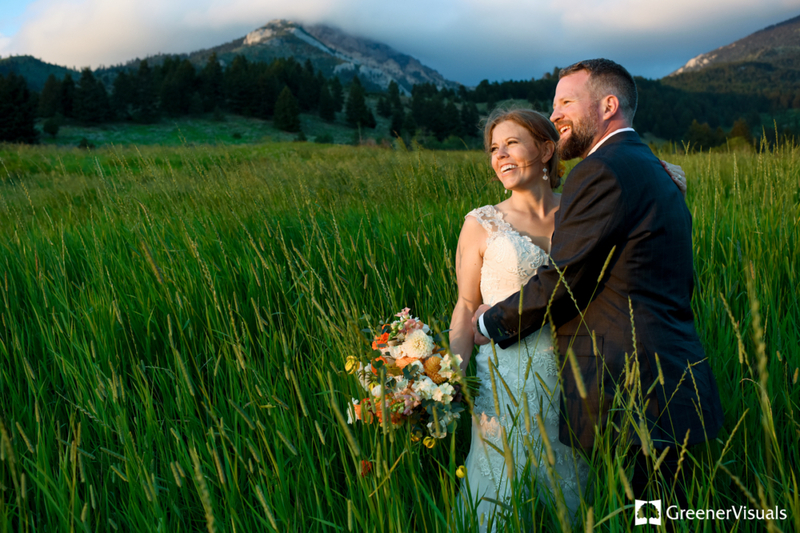 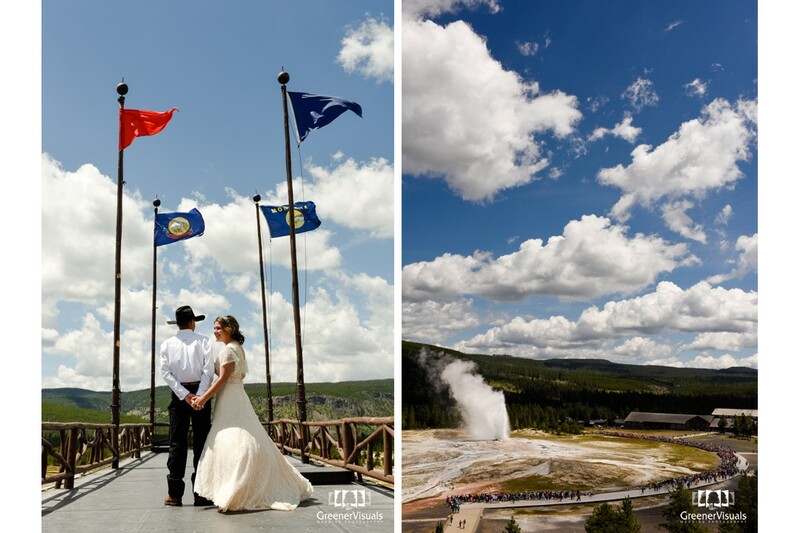 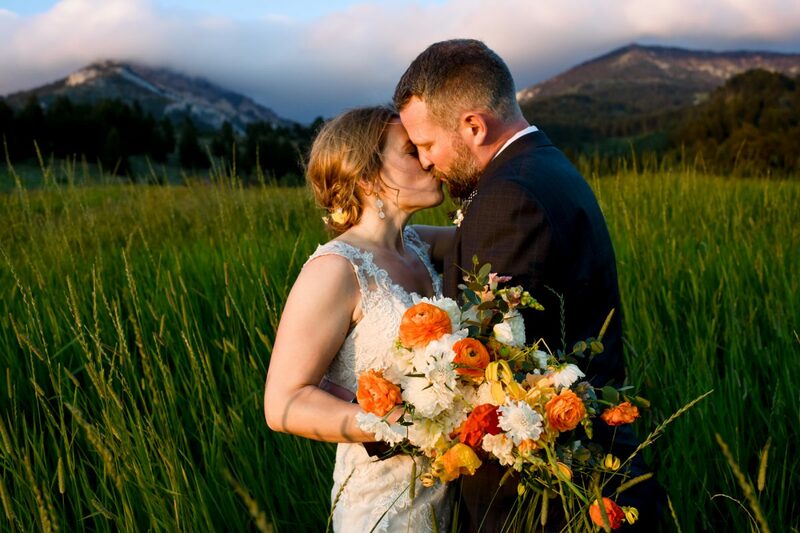 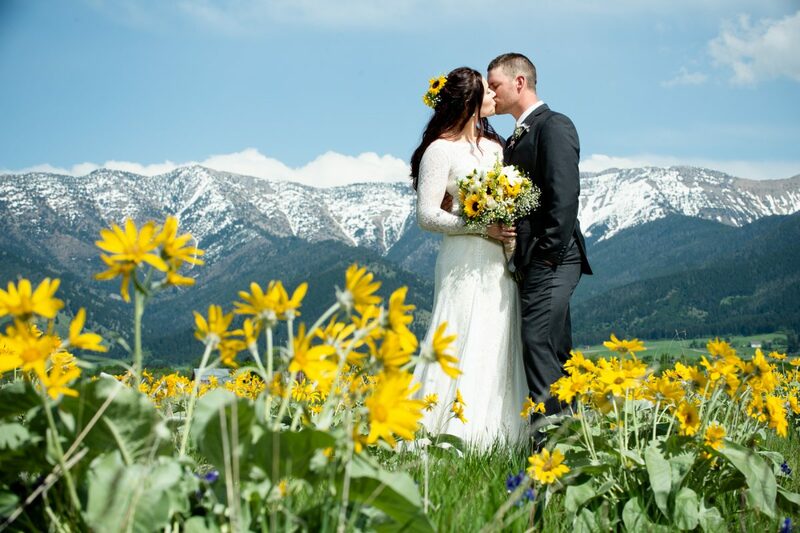 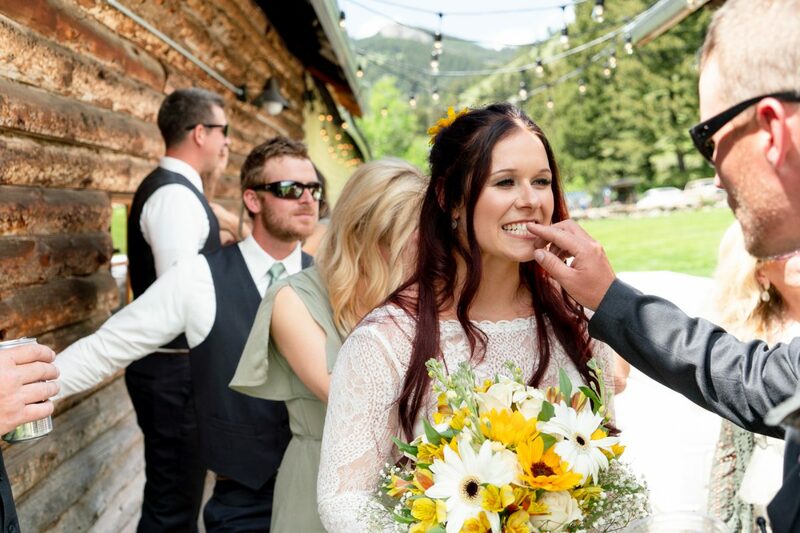 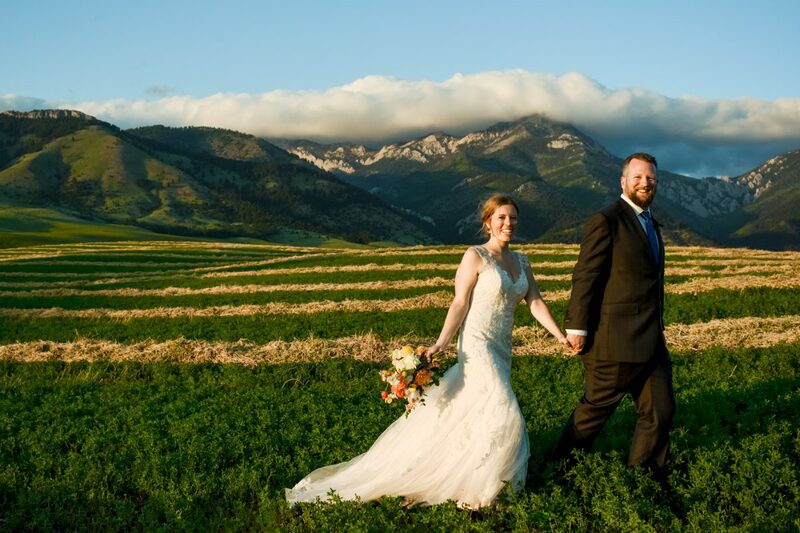 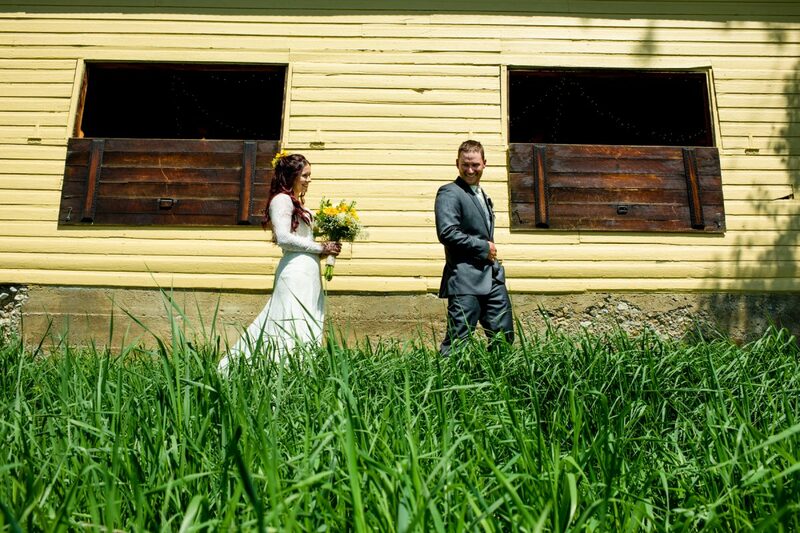 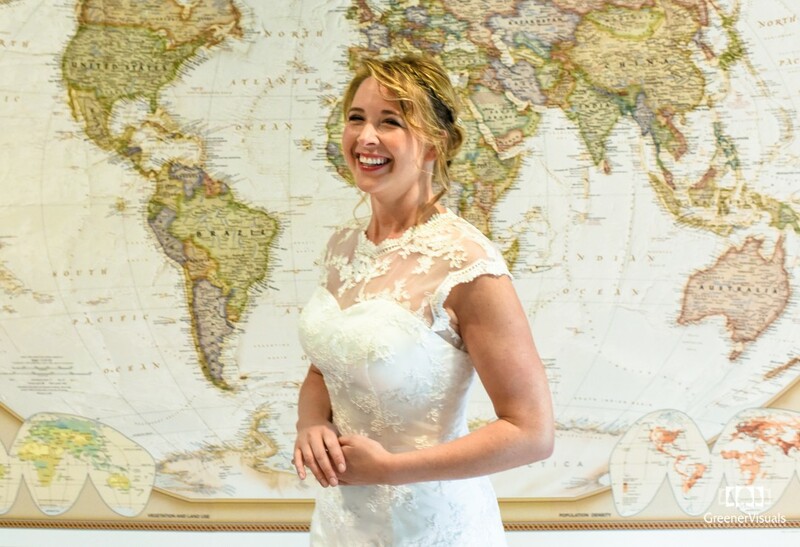 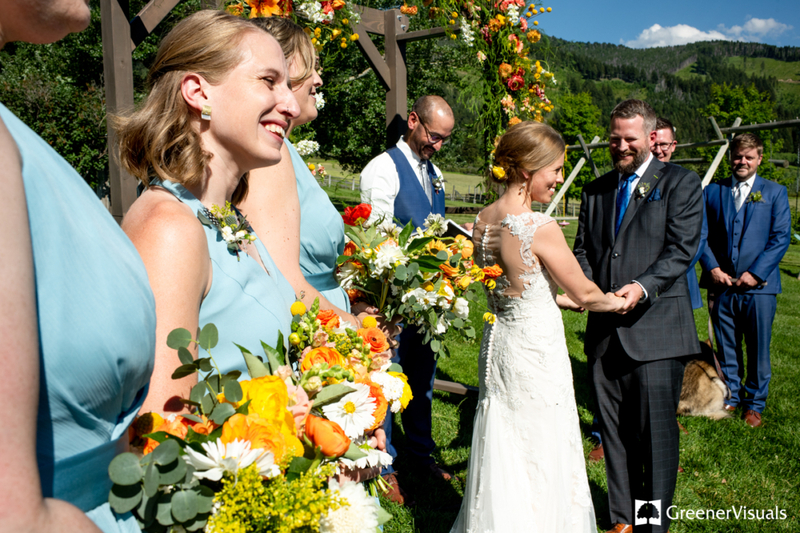 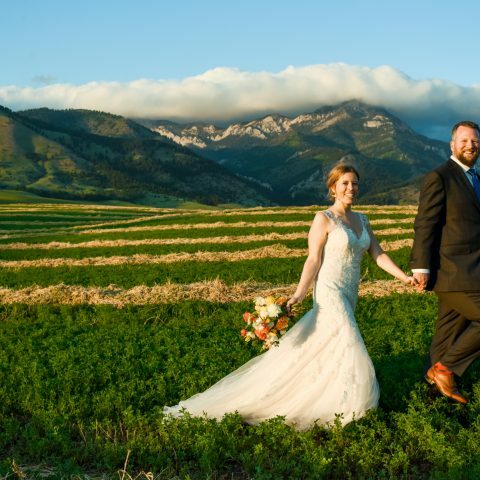 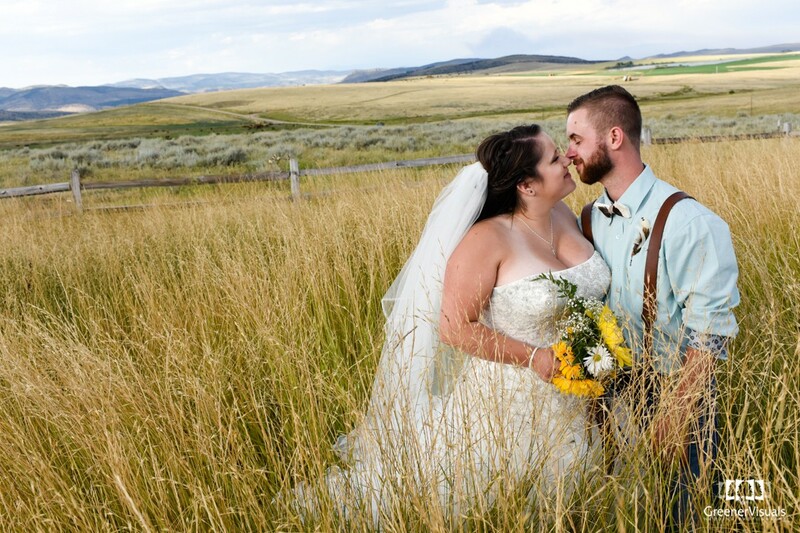 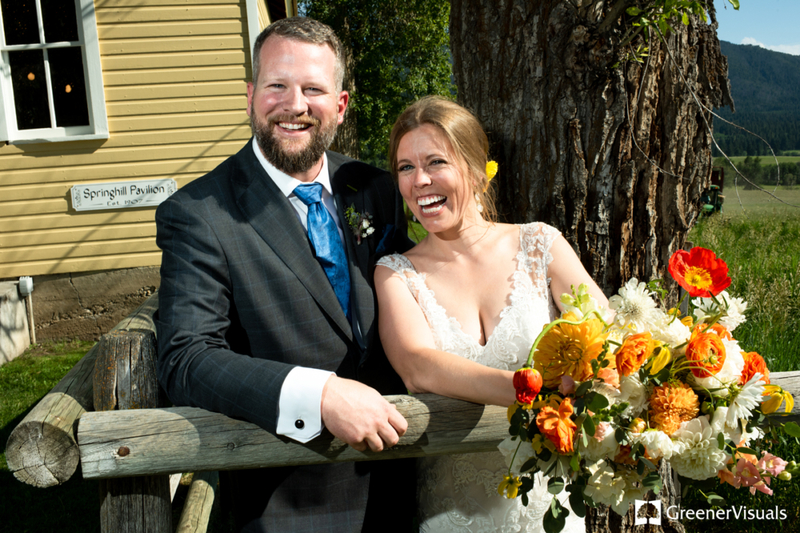 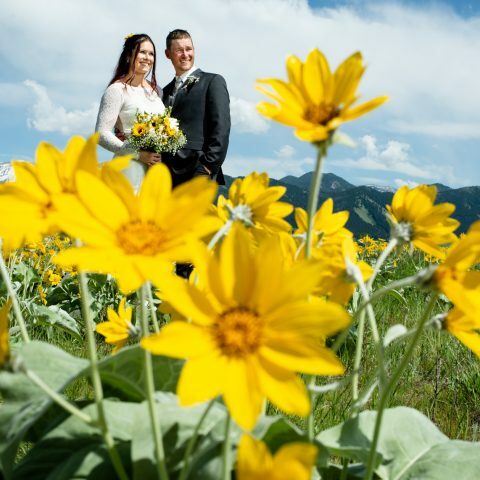 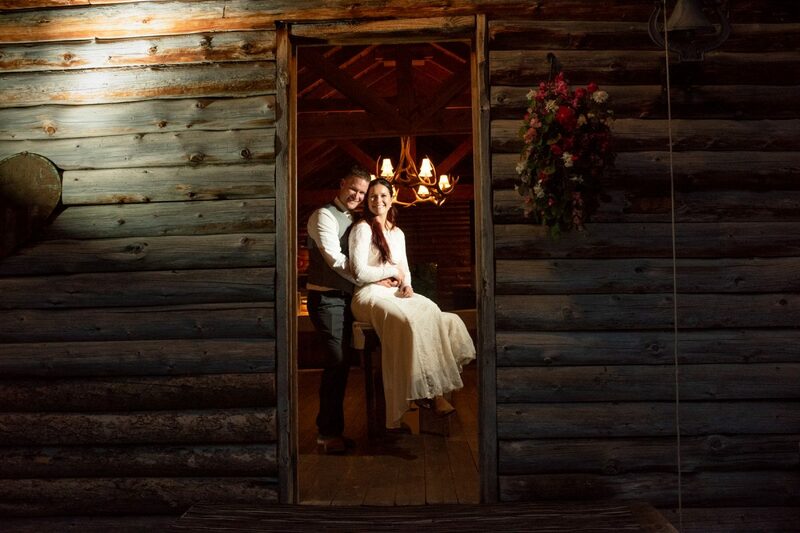 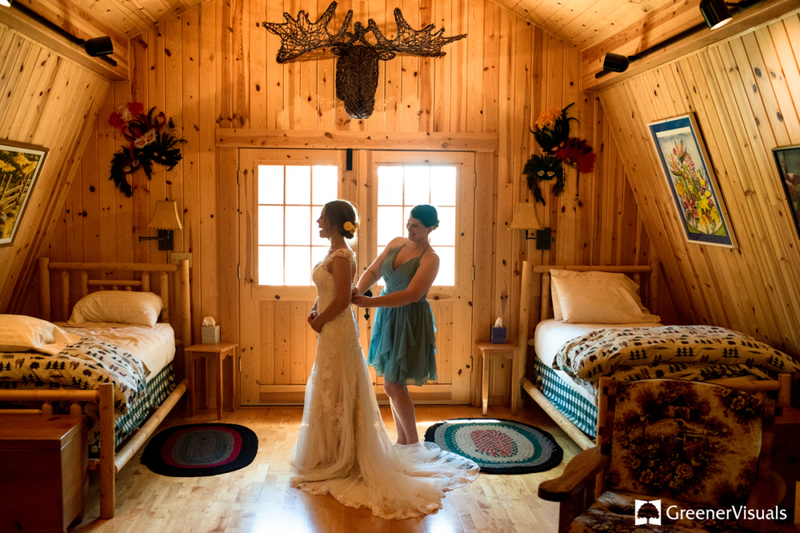 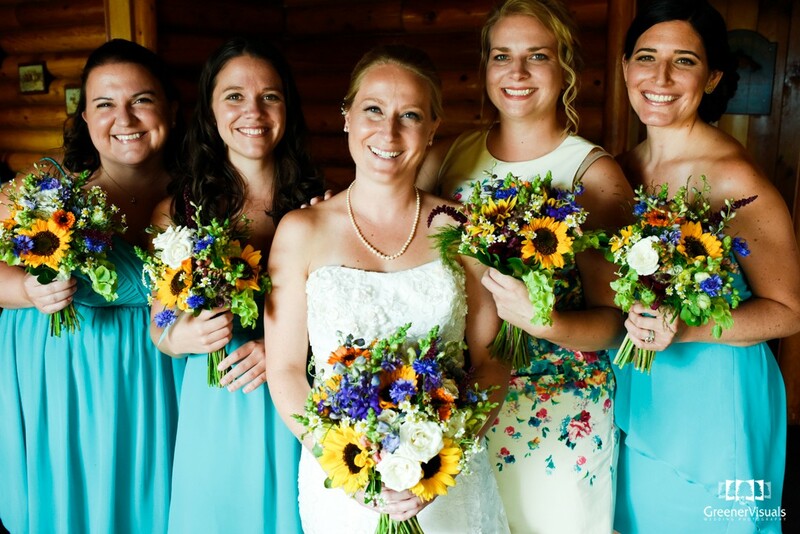 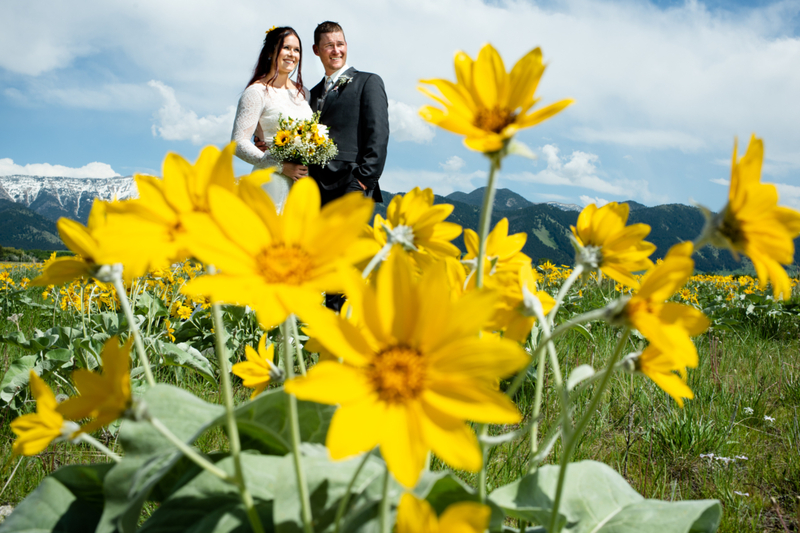 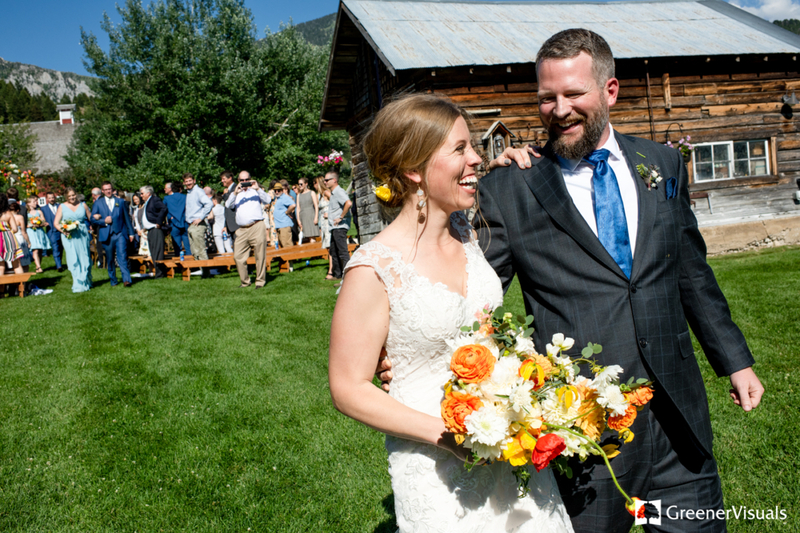 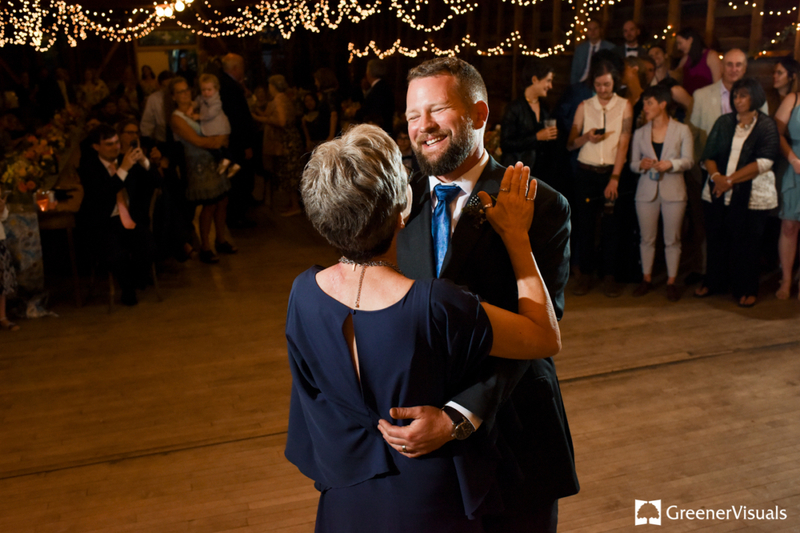 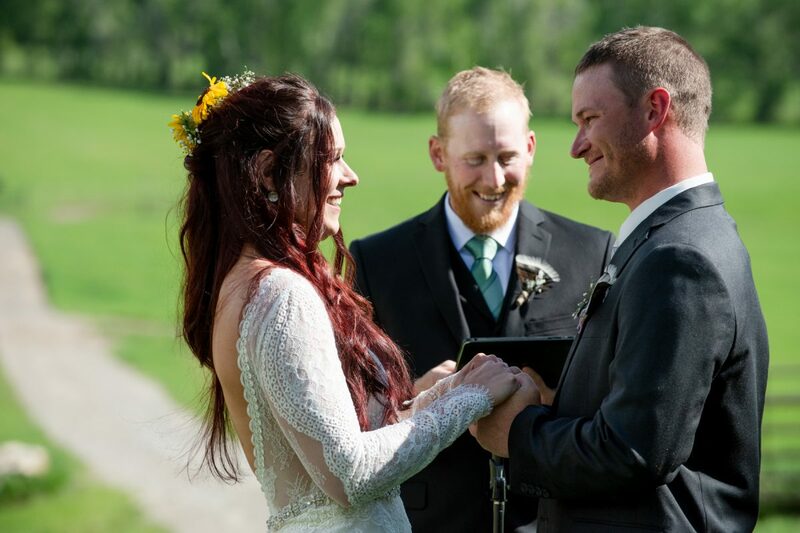 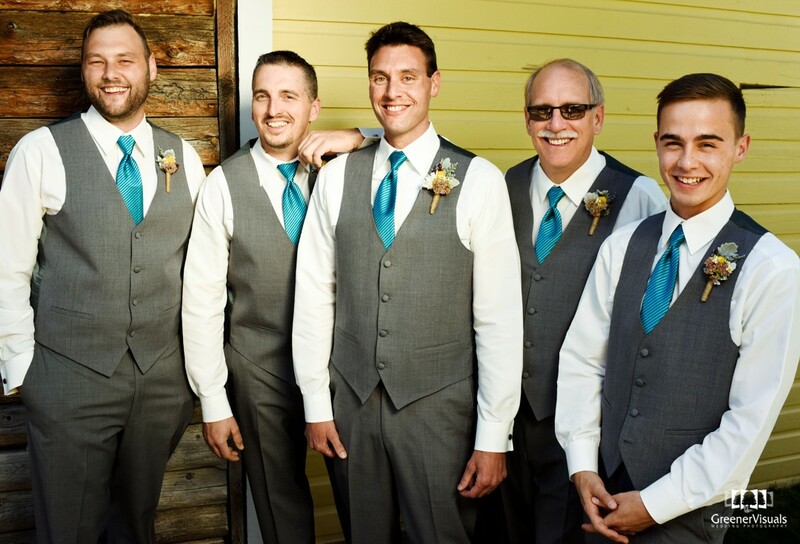 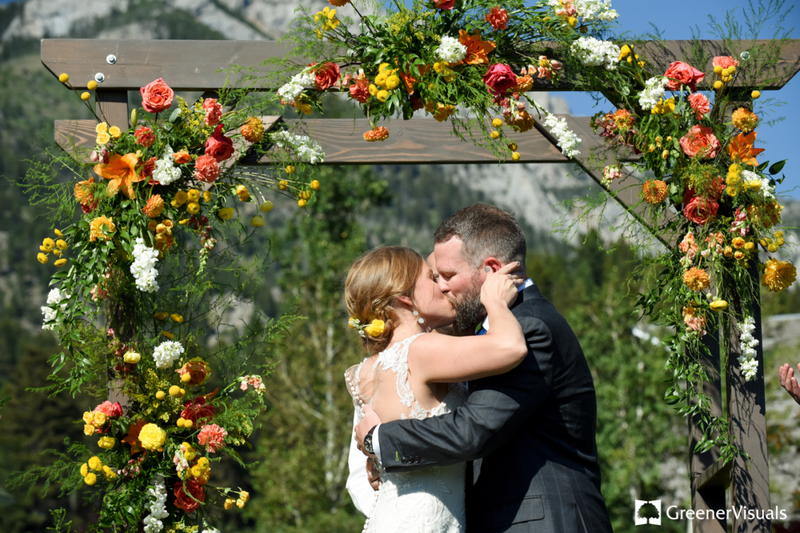 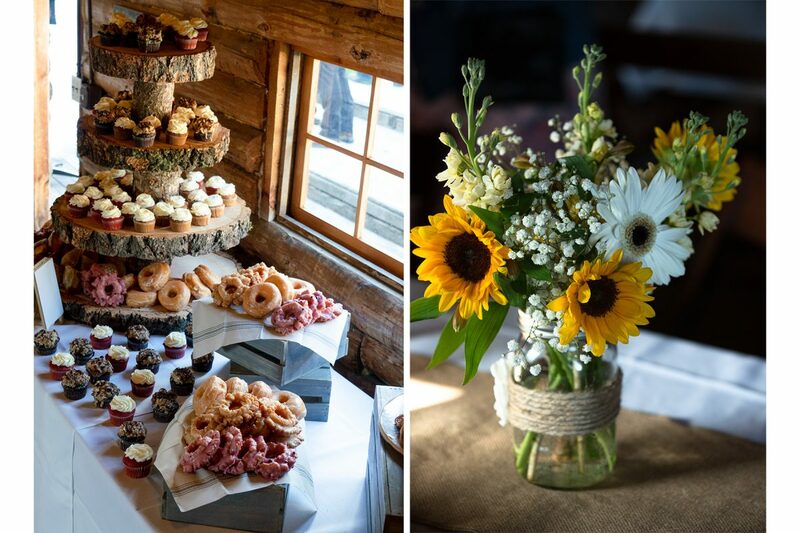 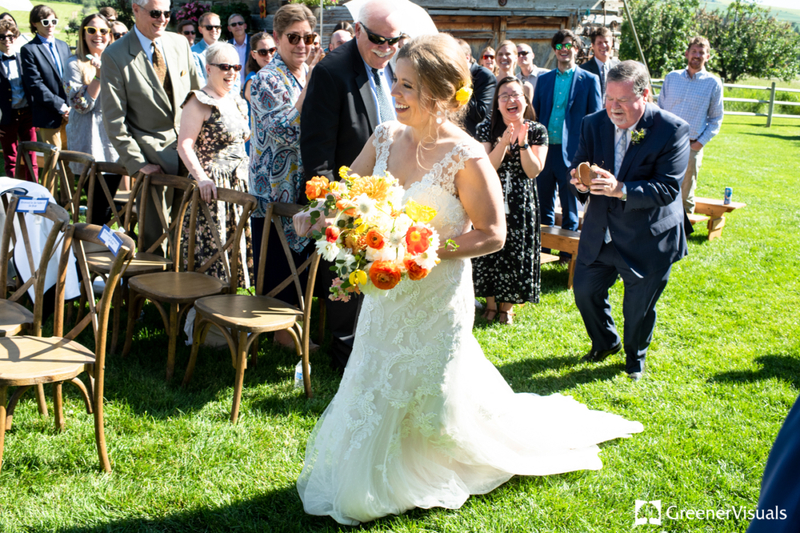 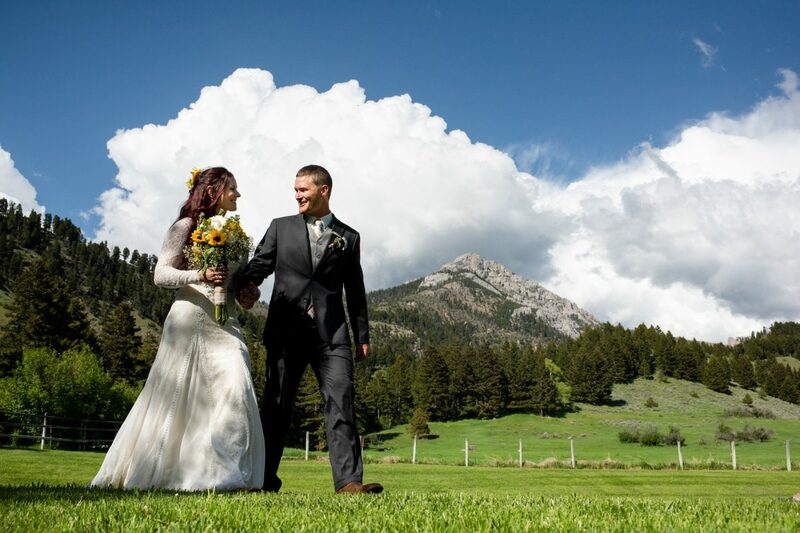 The Bridger Mountains like many other mountain ranges all over Montana balance the juxtaposition of topographical majesty and serenity of nature giving one’s wedding day an inspired rustic charm while bringing out a natural beauty so stunning, it can take your breath away. 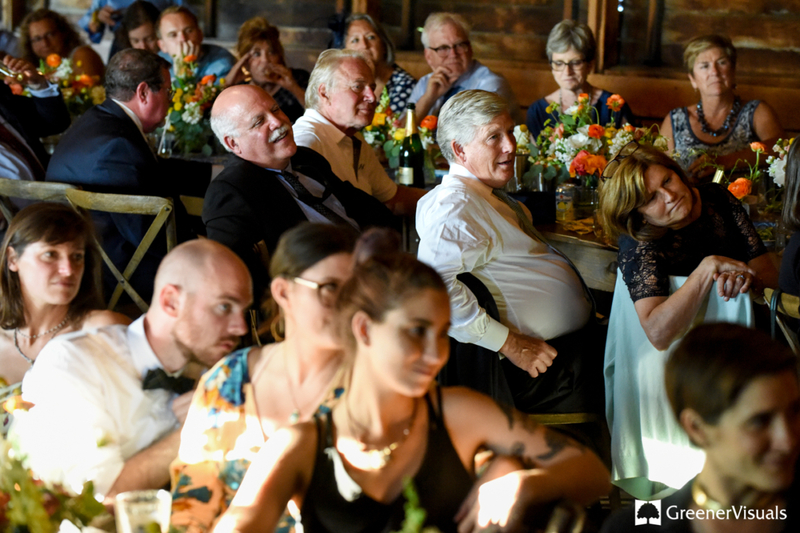 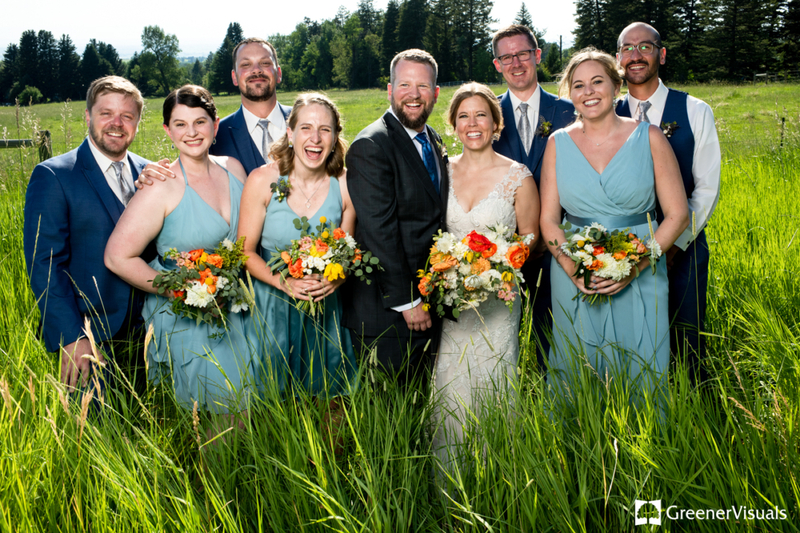 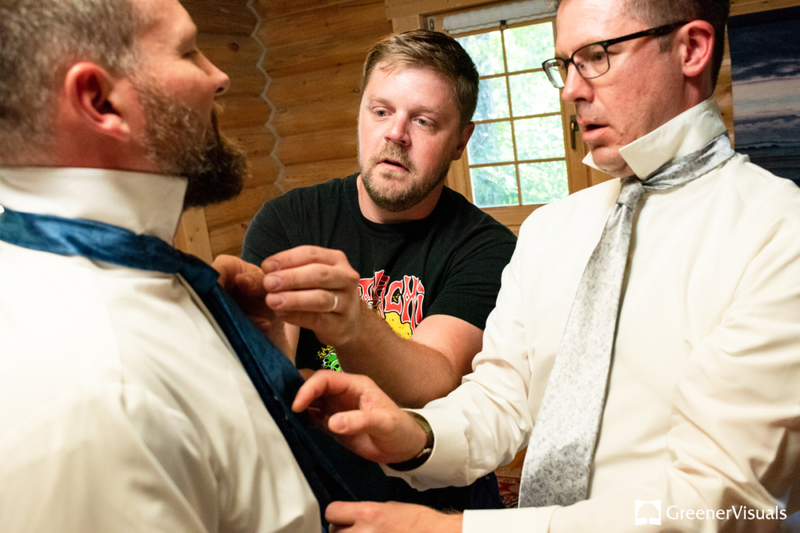 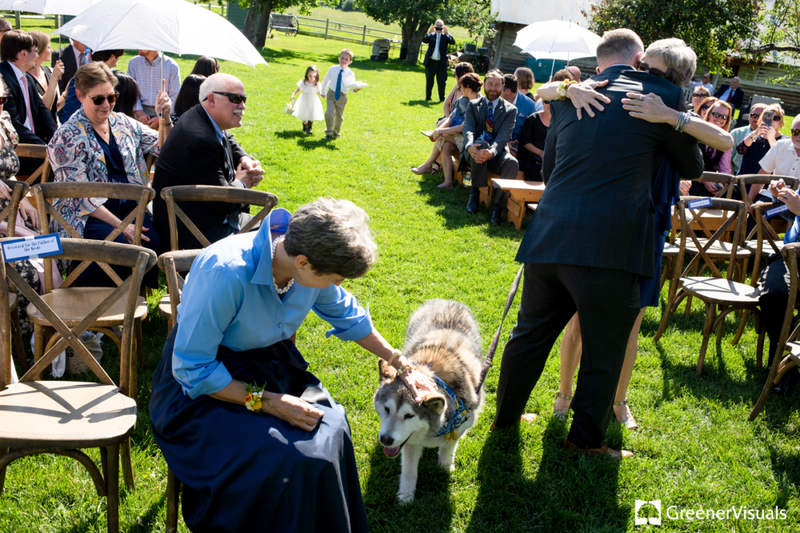 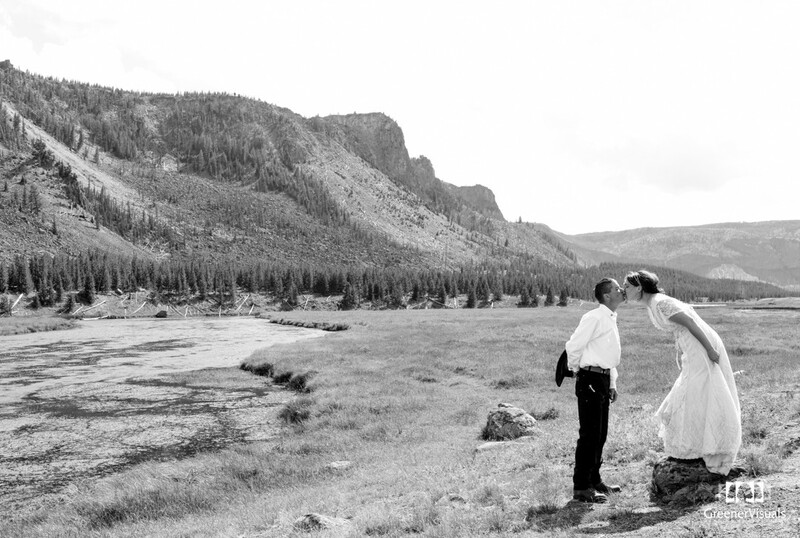 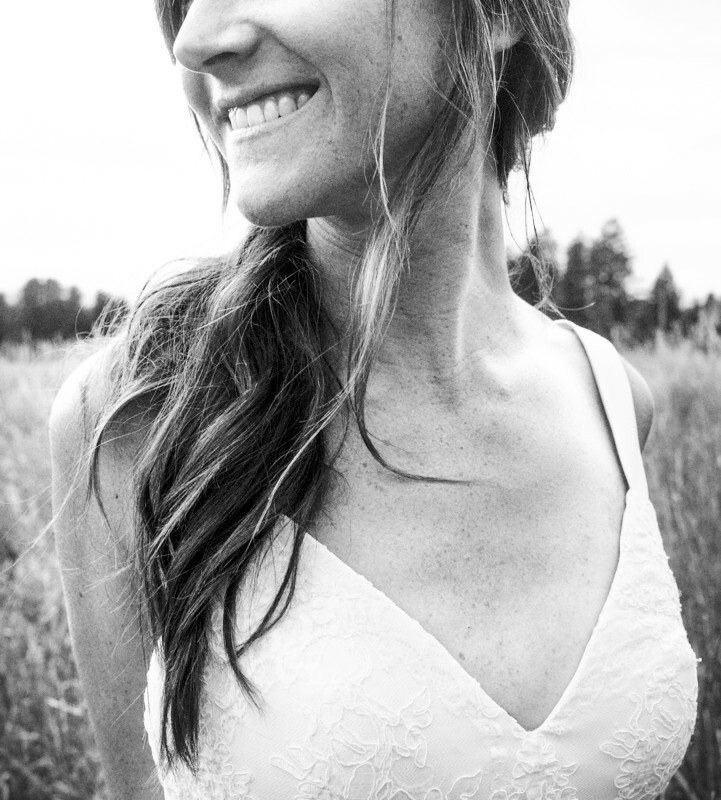 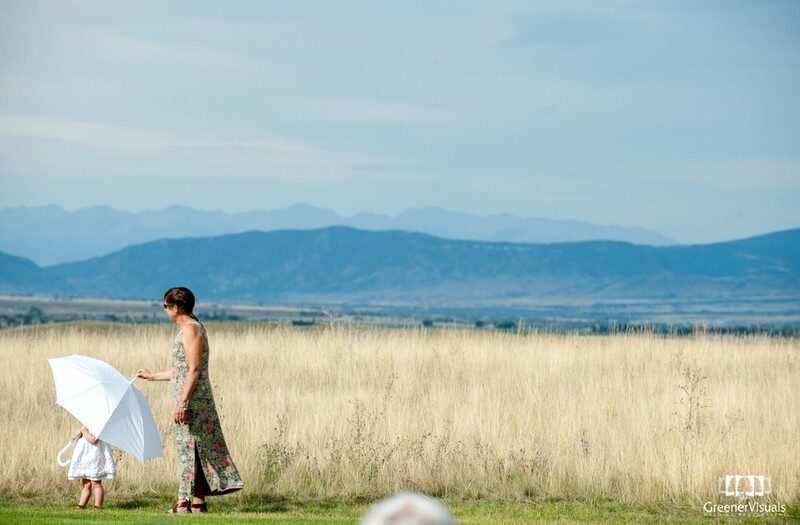 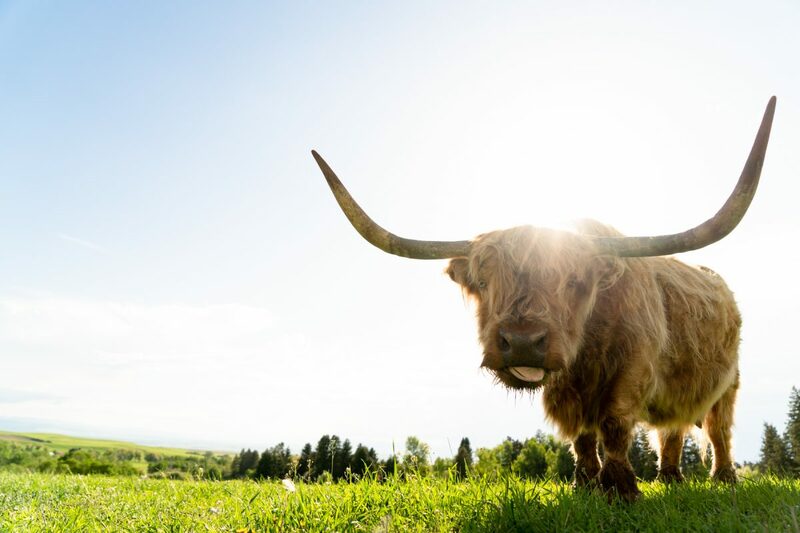 Weddings in Montana should never be about competing with the rustic beauty of the landscape, but about harmonizing with its natural inspiration. 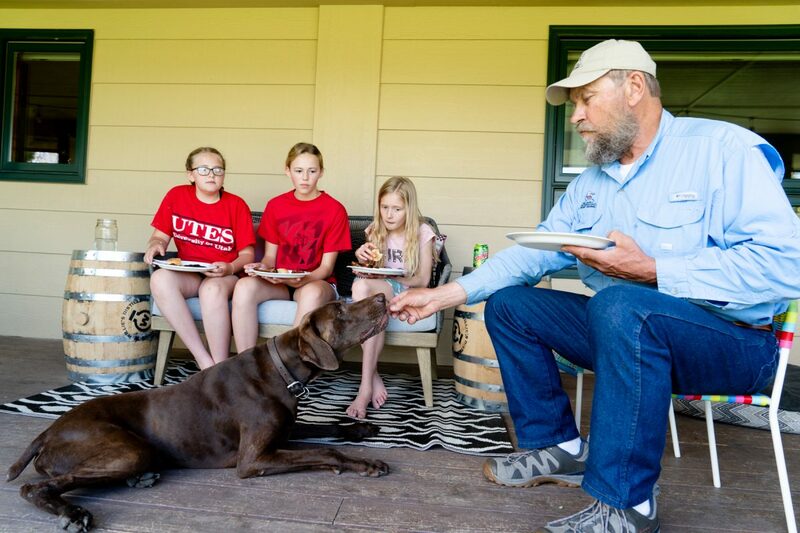 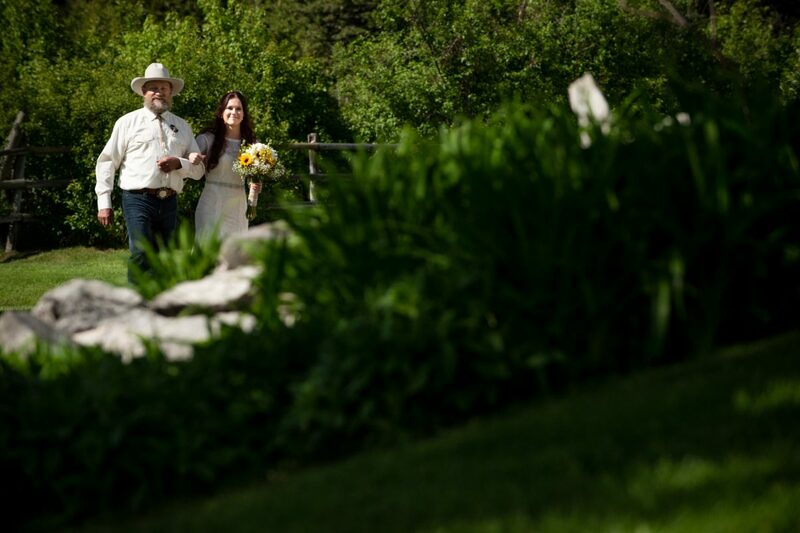 The very nature of the Montana landscape elicits a beautiful rustic charm and a sense of timelessness. 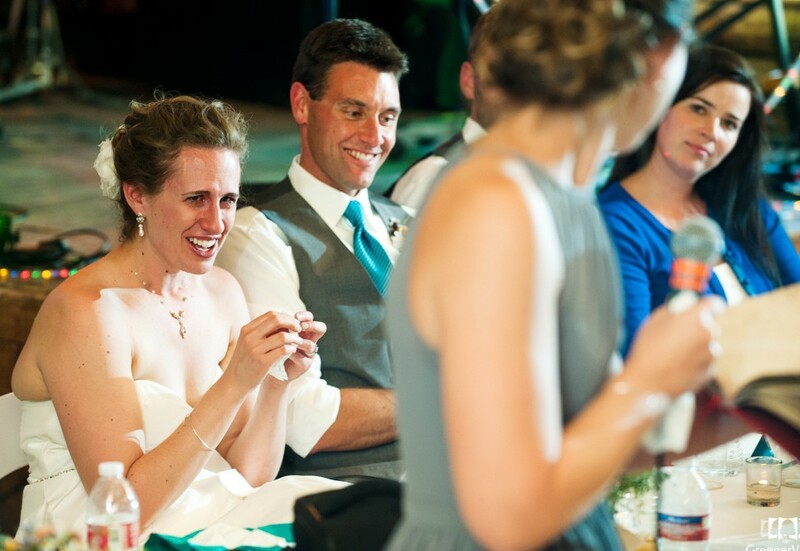 It can also be unpredictable. 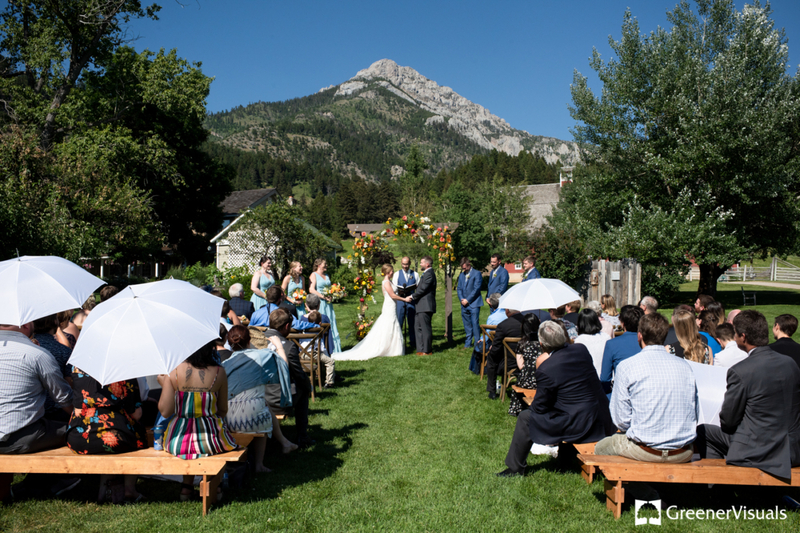 Often the changing weather patterns in and around the mountains hold no tolerance for the perfectly primped and planned-out outdoor wedding. 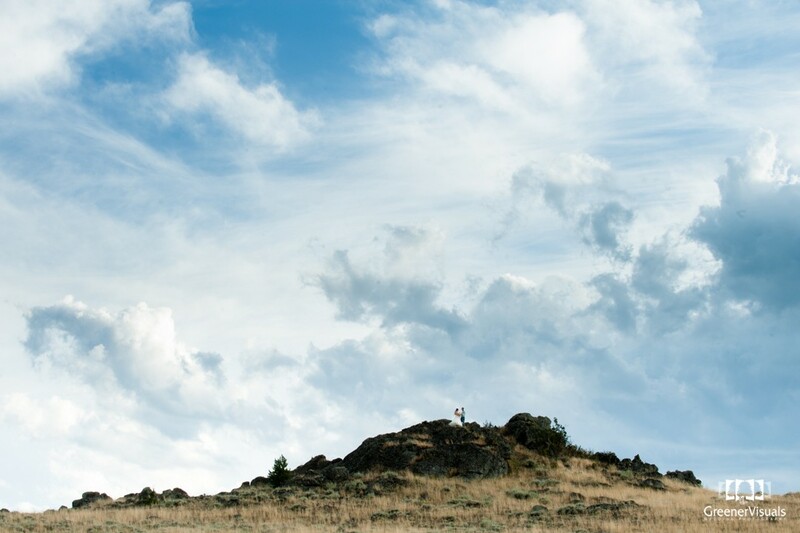 Sometimes things don’t always stick to the plan. 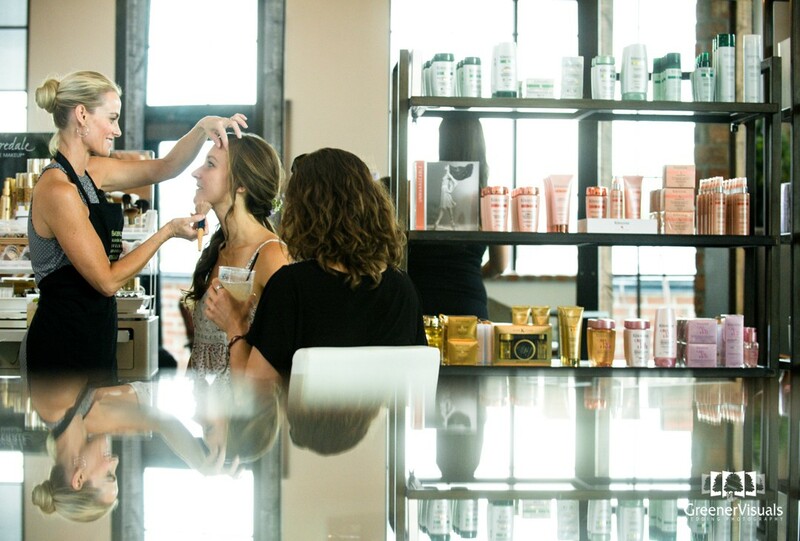 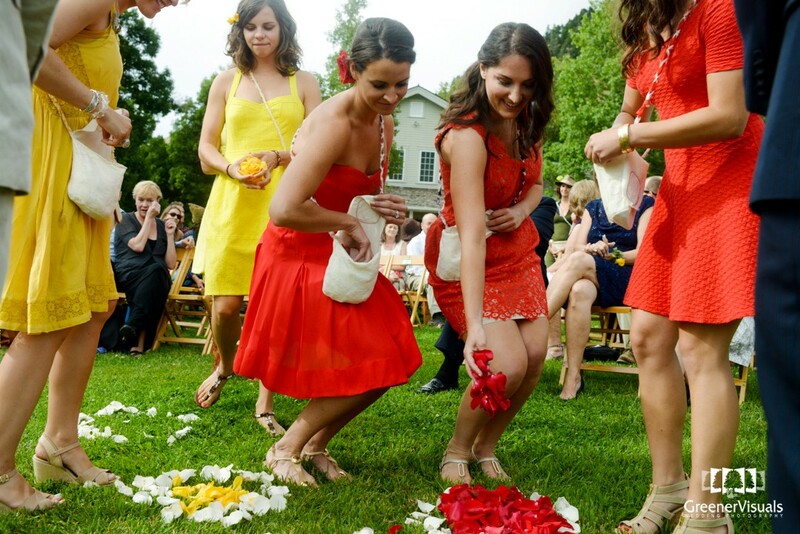 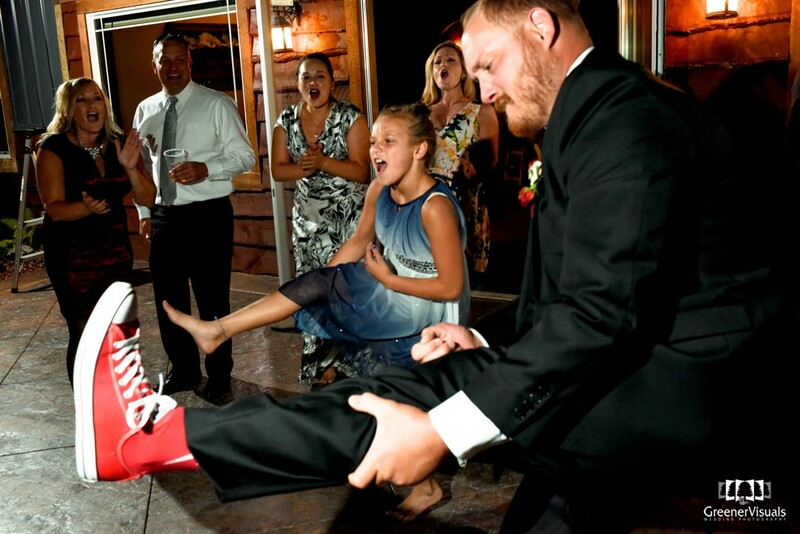 With that in mind, I encourage my wedding clients to embrace the unexpected on their wedding day. 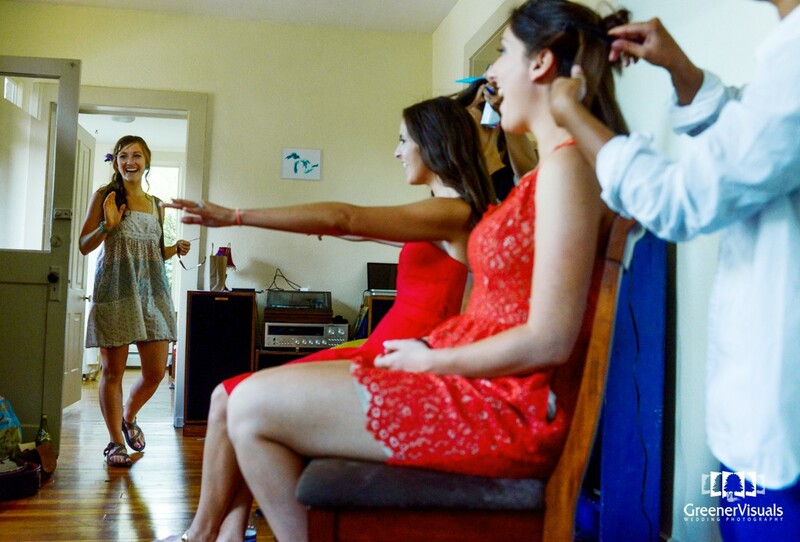 You never know when a flash rainstorm might occur. 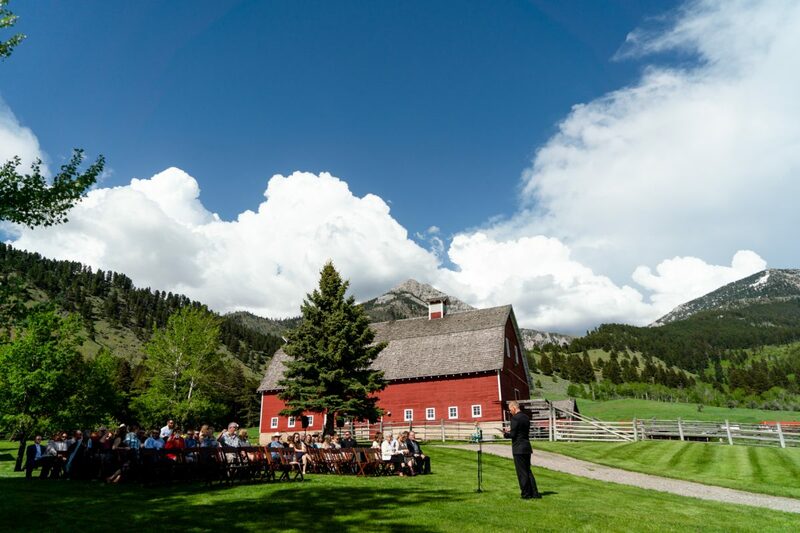 It’s not unheard of for a sudden flurry of snow to happen in June. 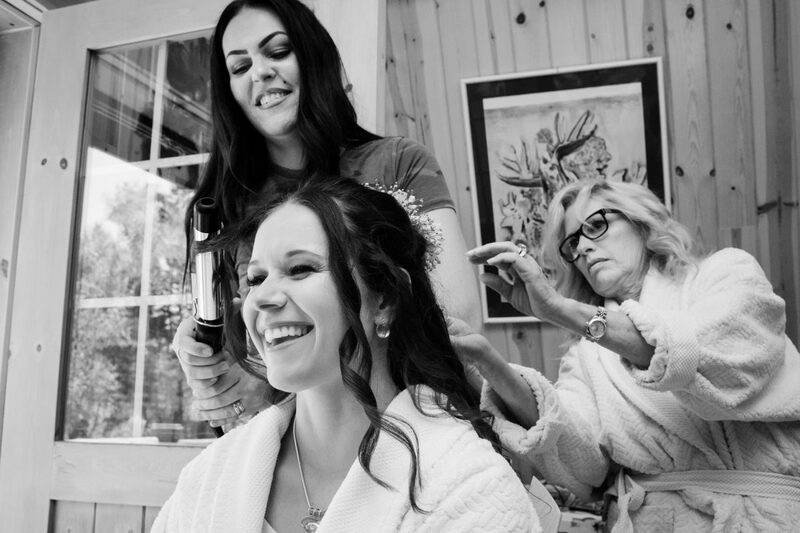 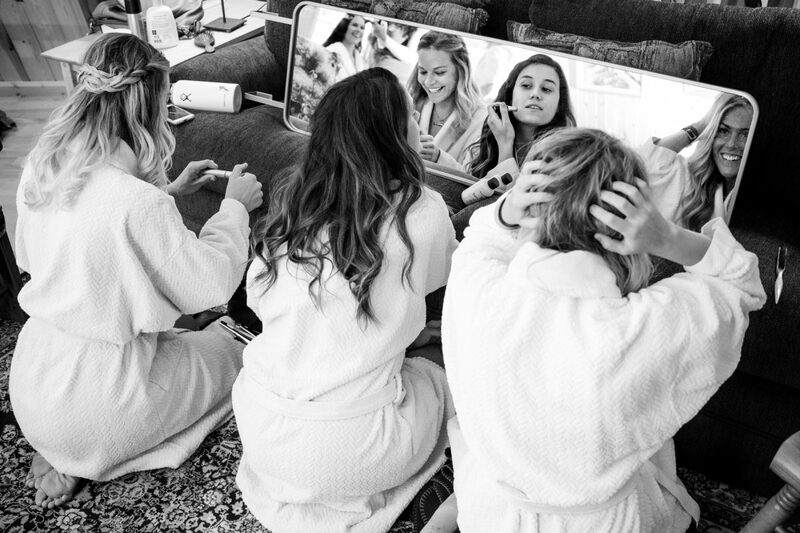 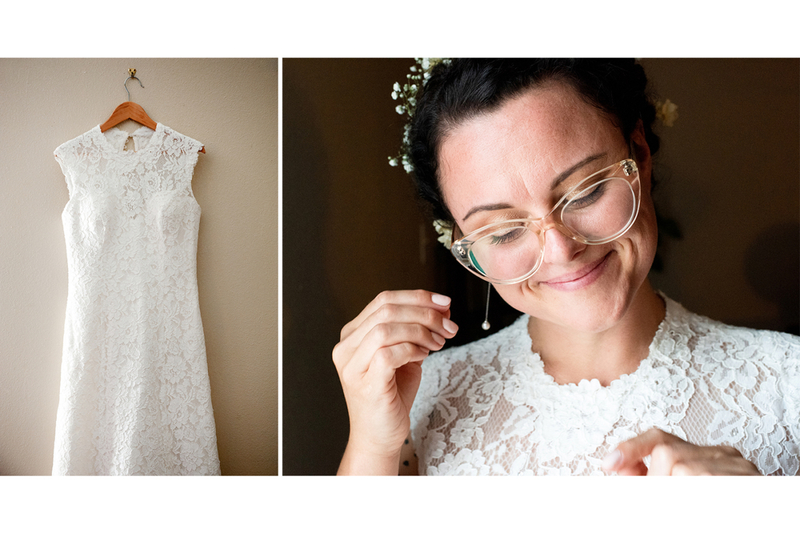 It is the imperfections and those impromptu moments that can create an authentic, untouchable beauty to one’s own wedding day. 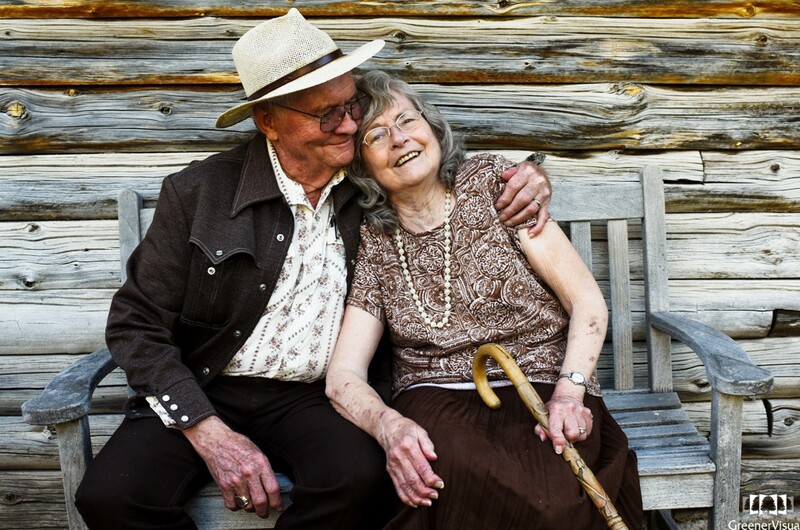 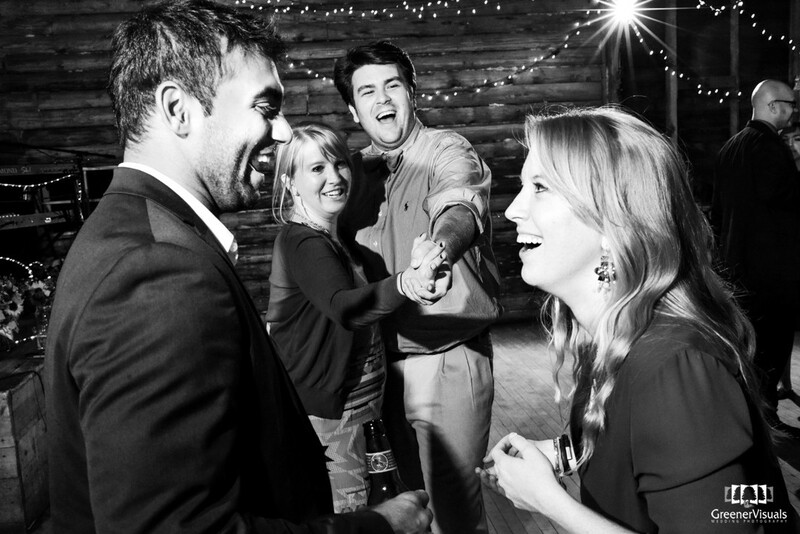 Those are the moments that could never be planned for or prevented, but only accepted and enjoyed. 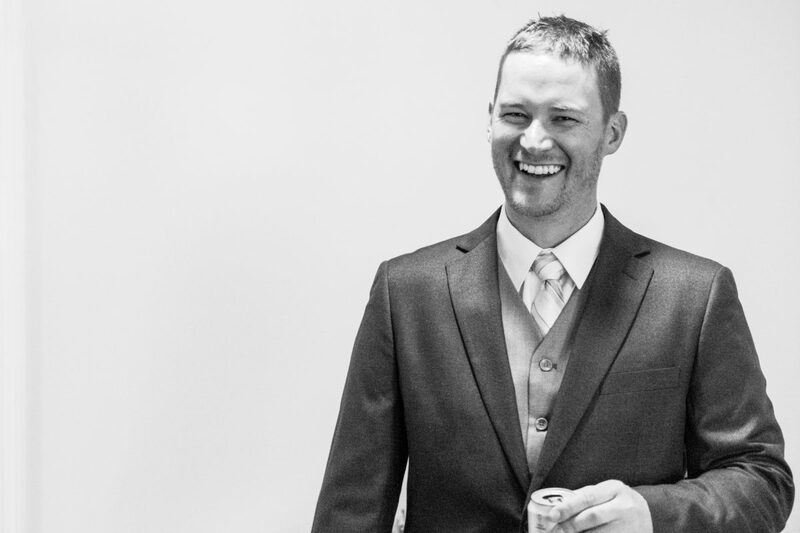 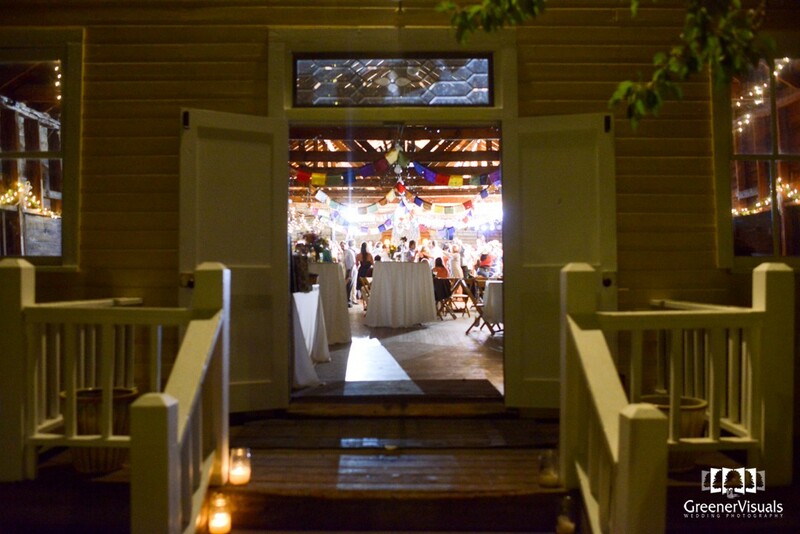 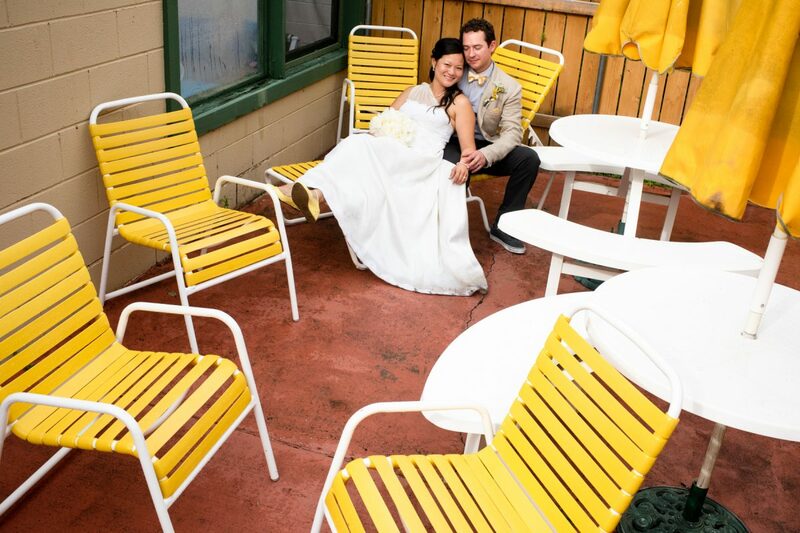 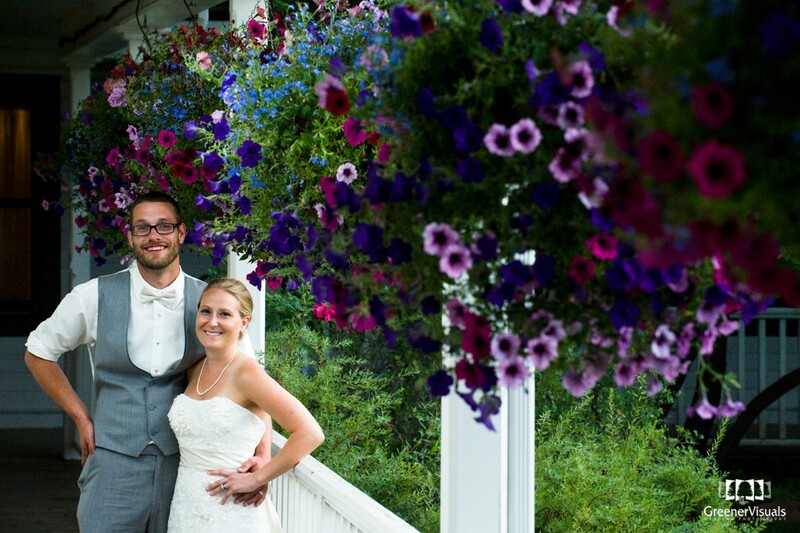 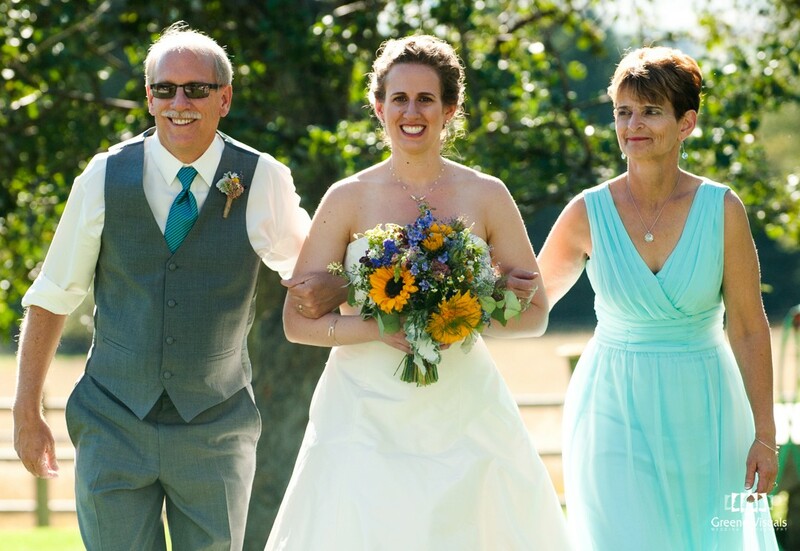 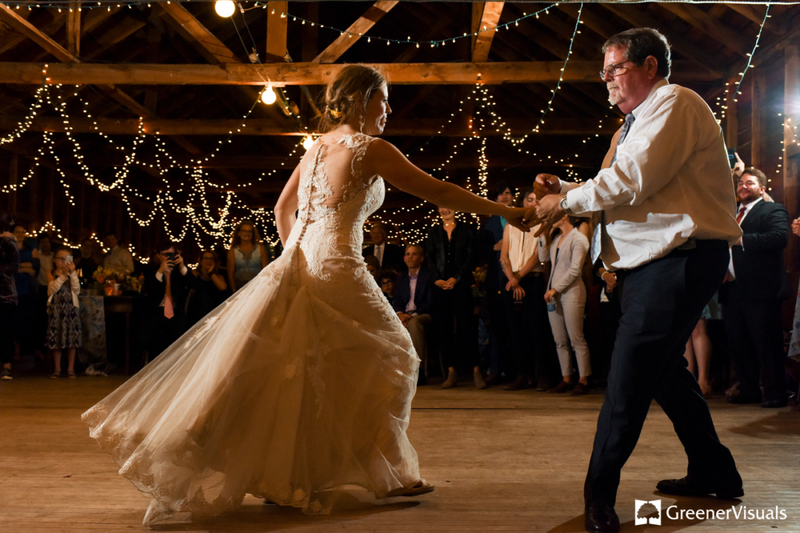 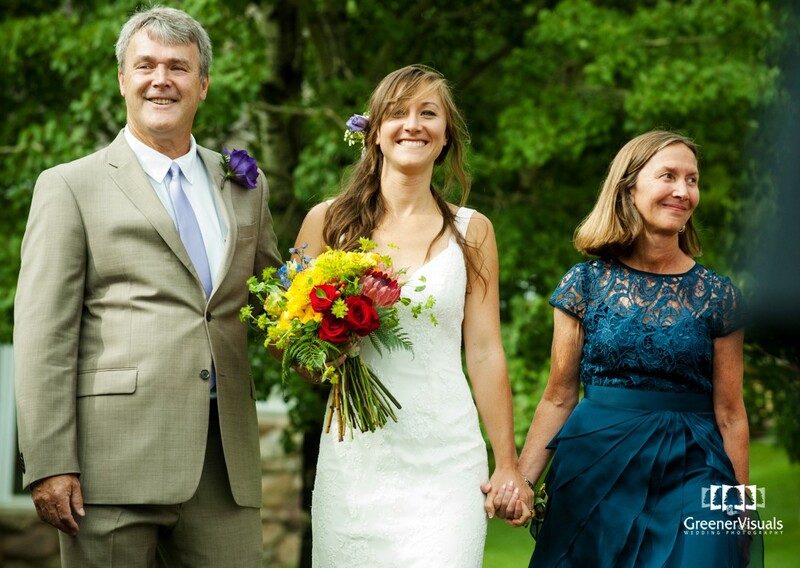 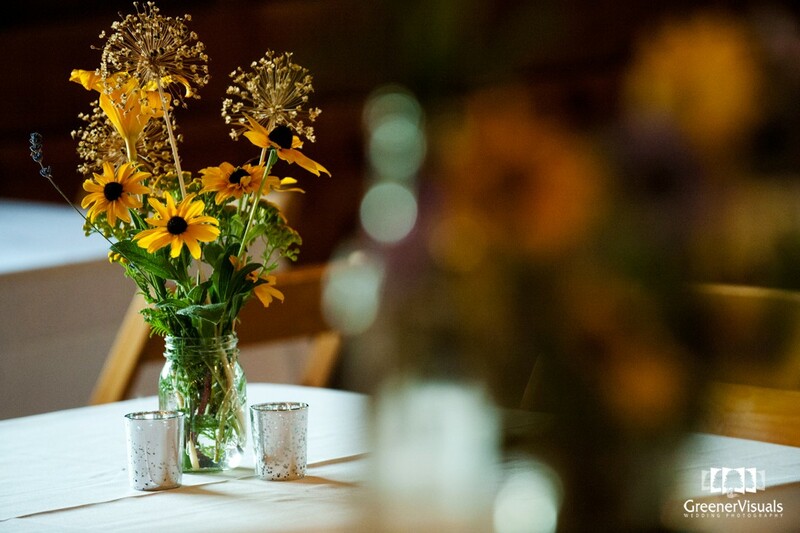 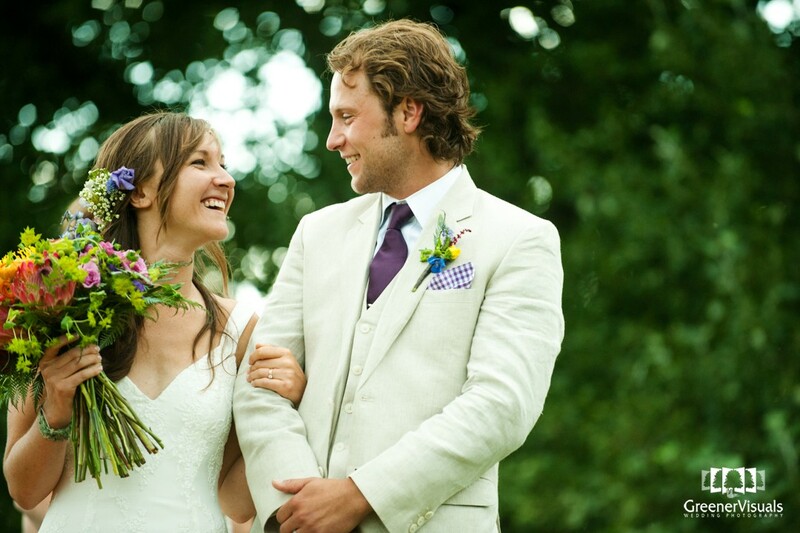 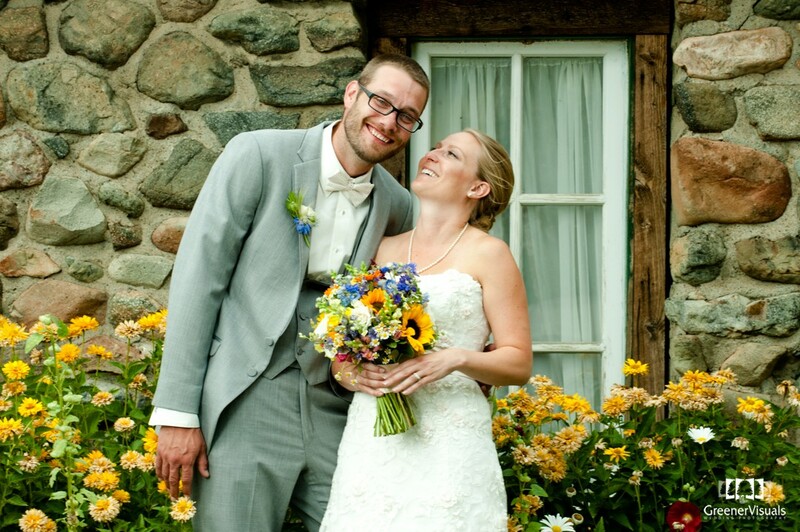 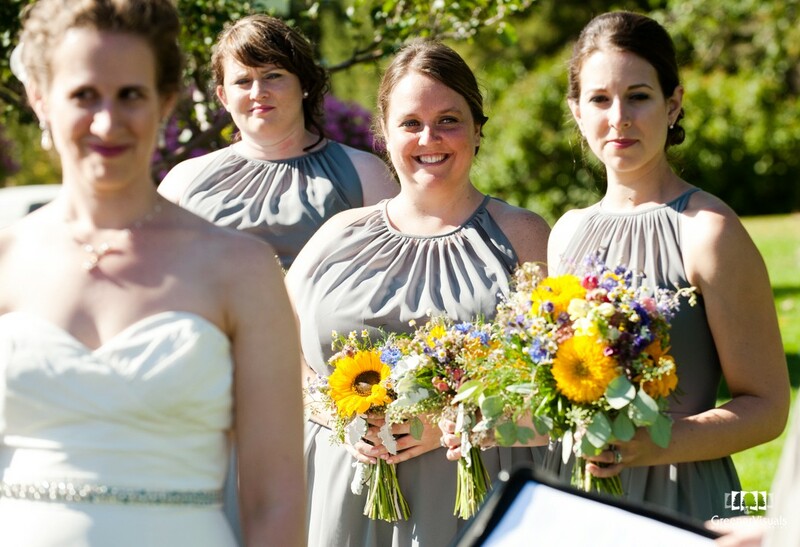 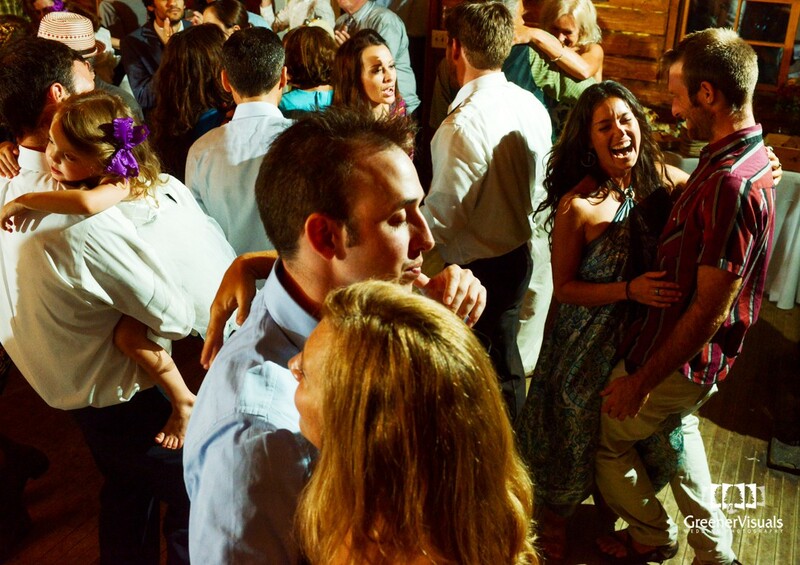 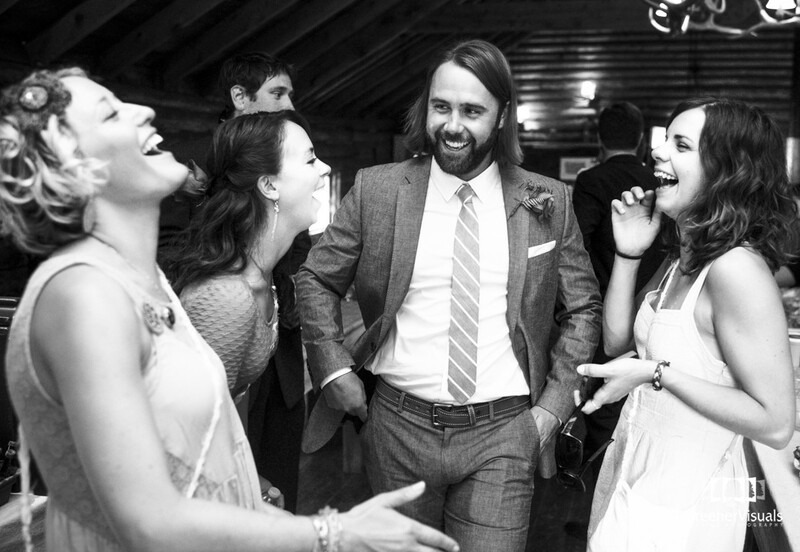 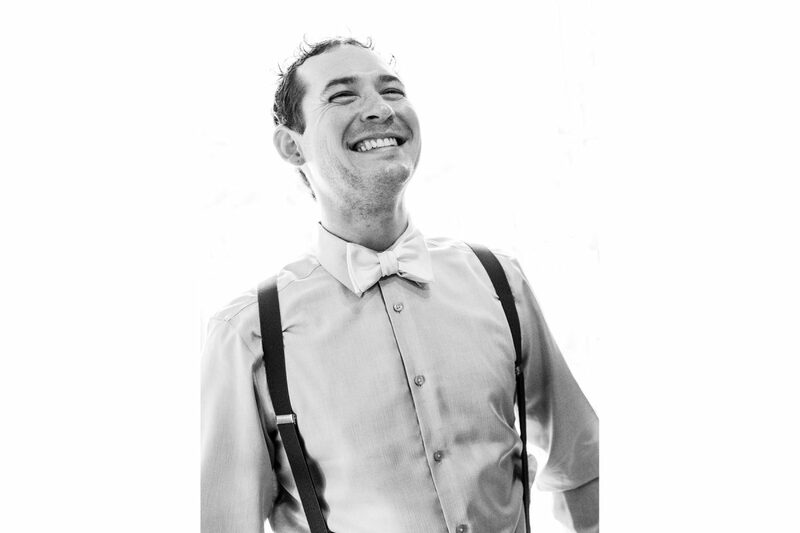 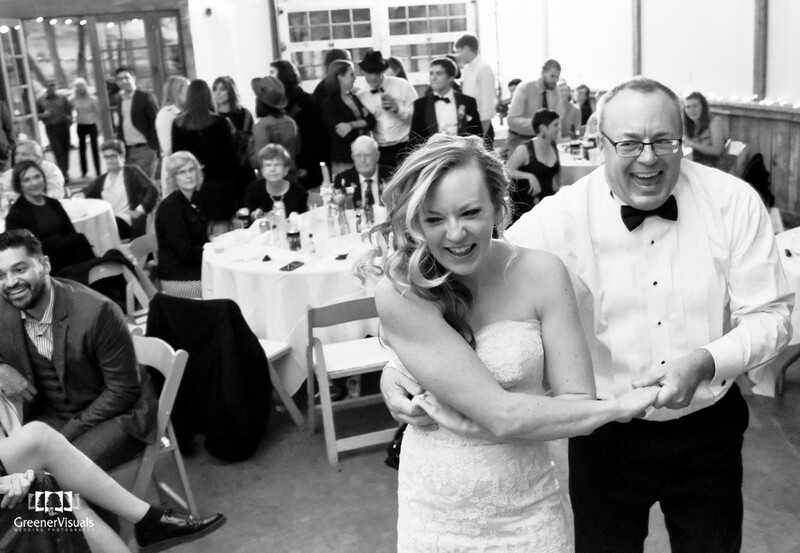 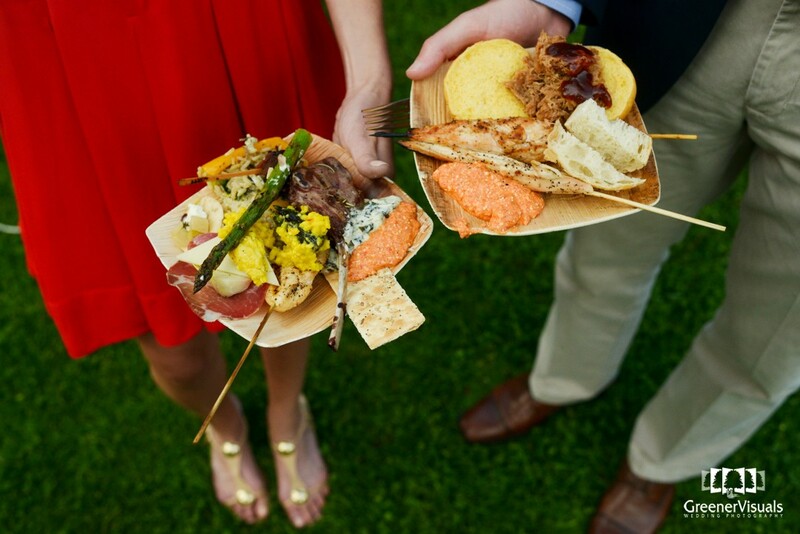 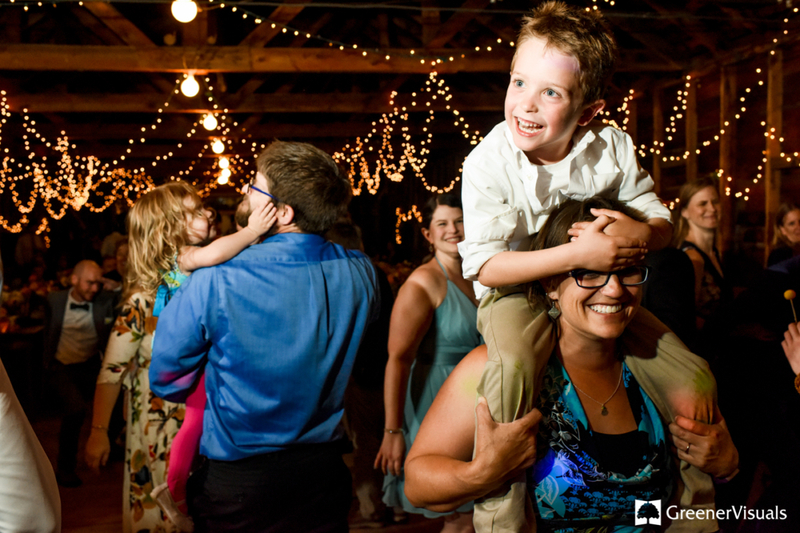 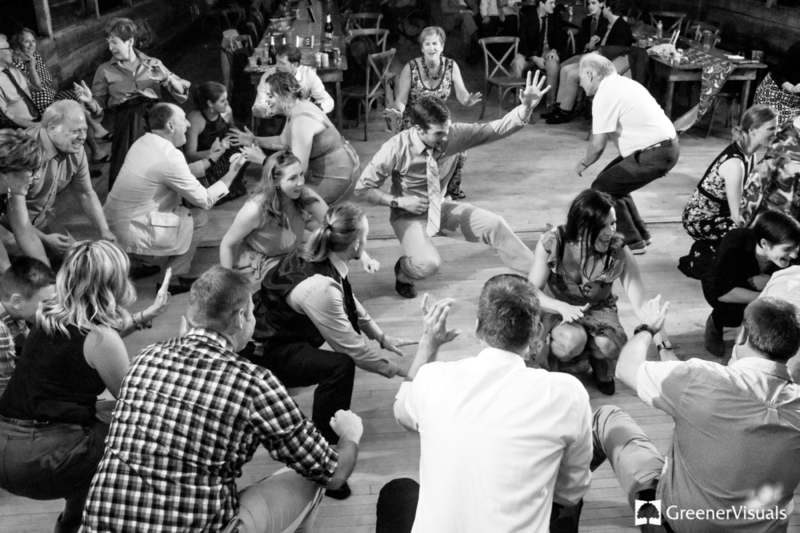 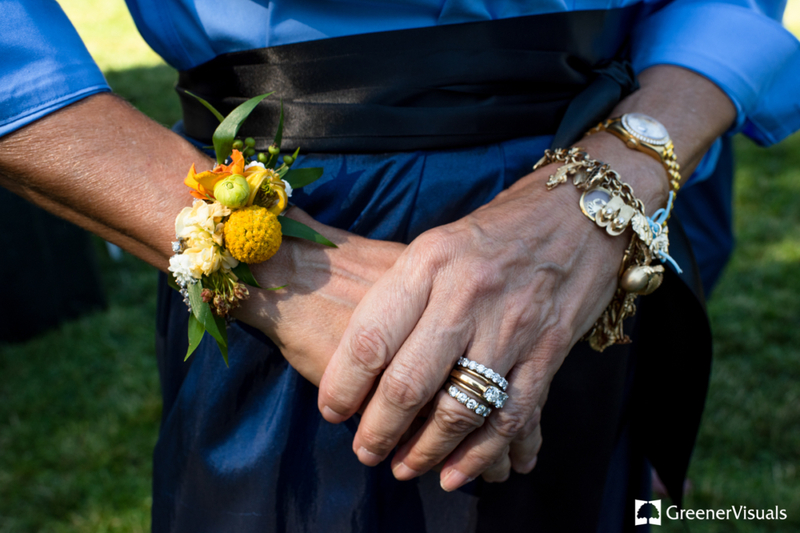 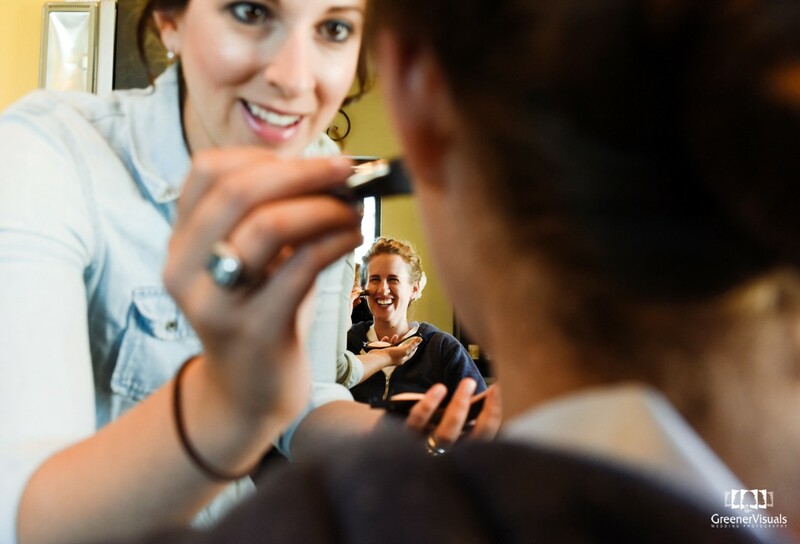 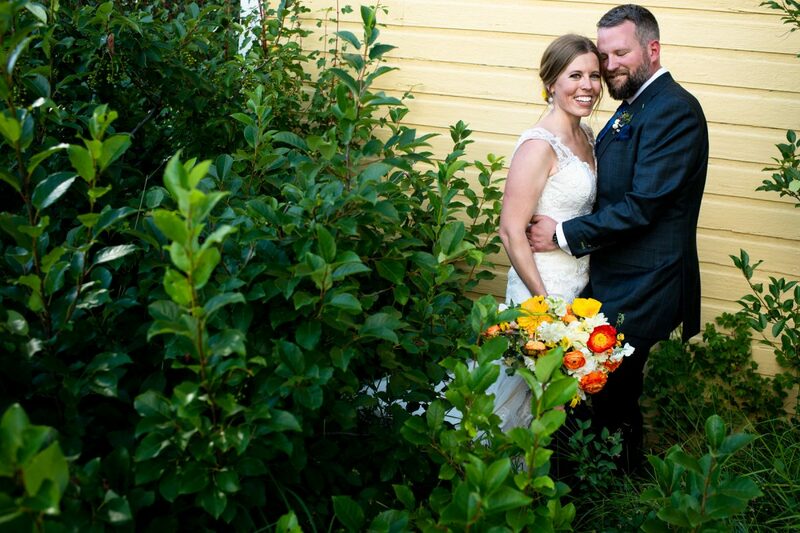 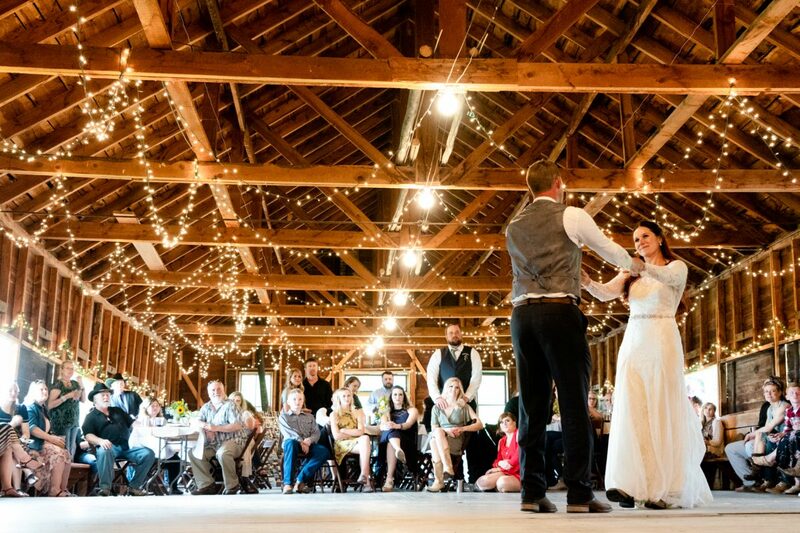 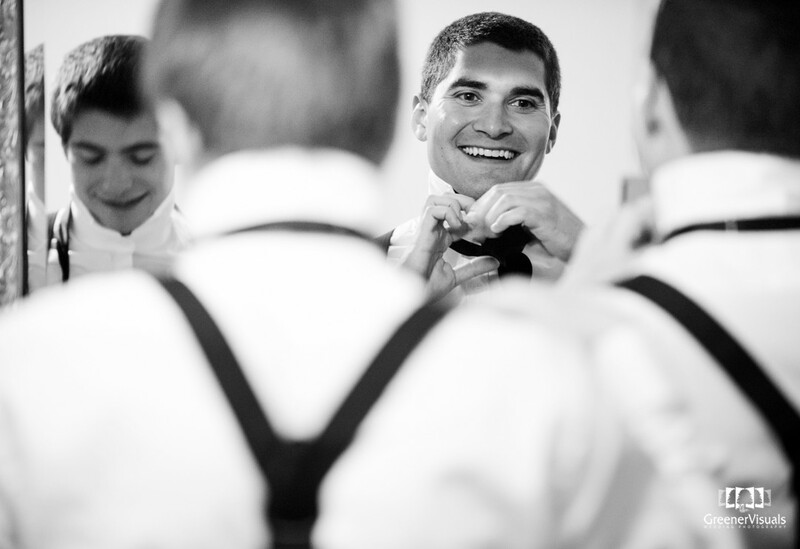 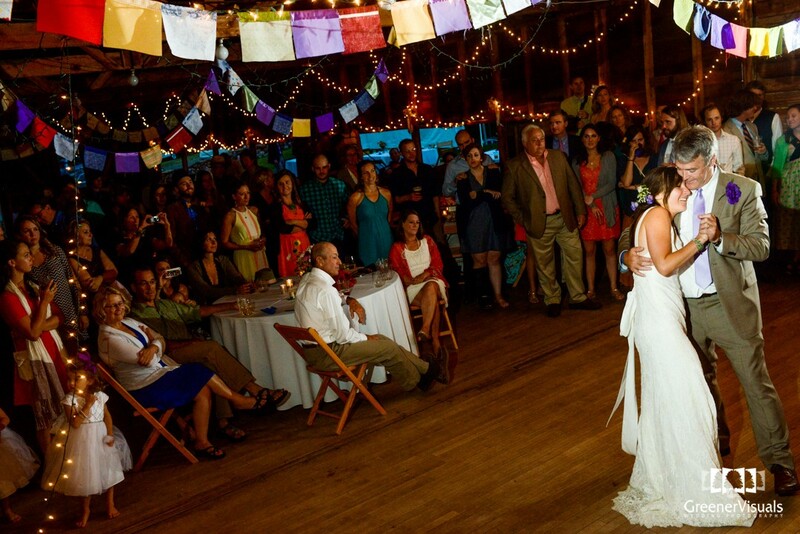 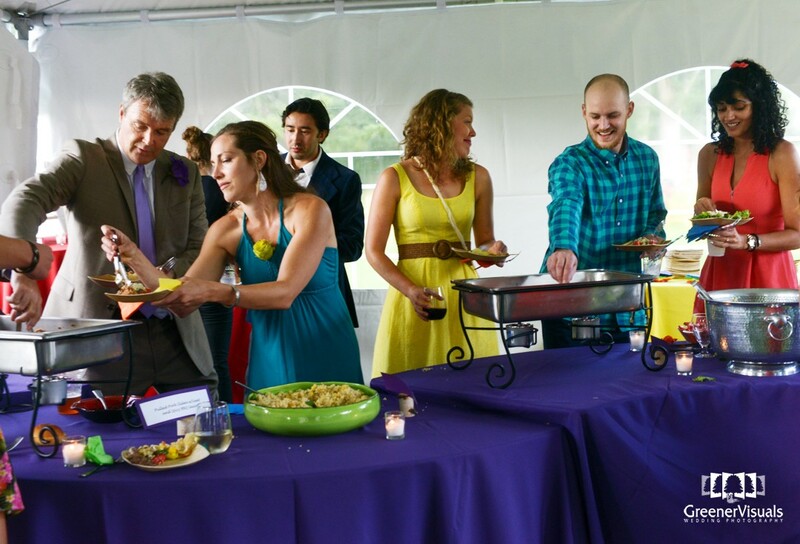 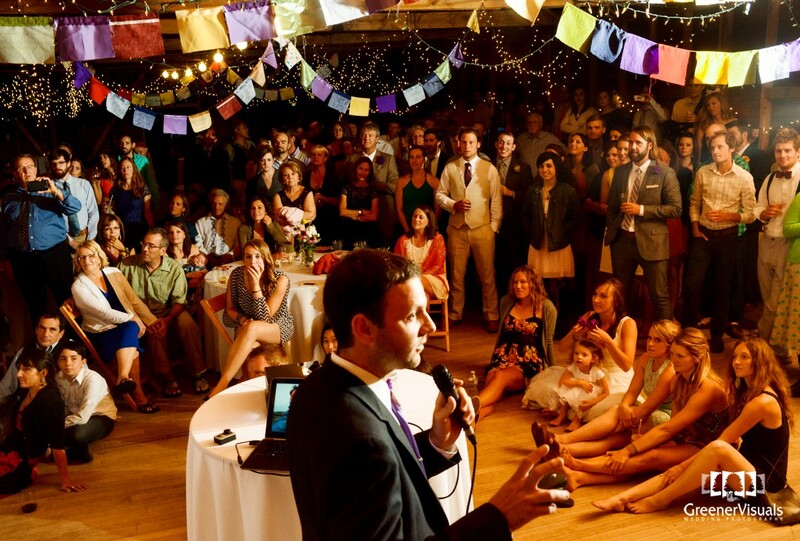 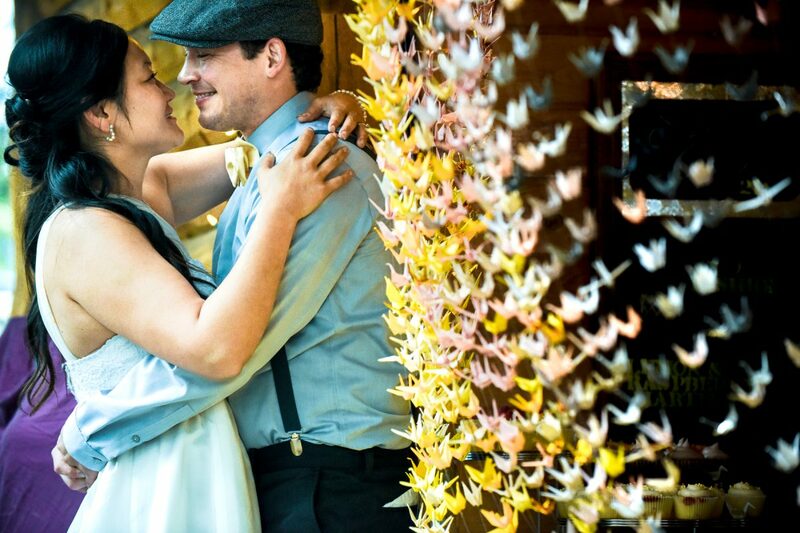 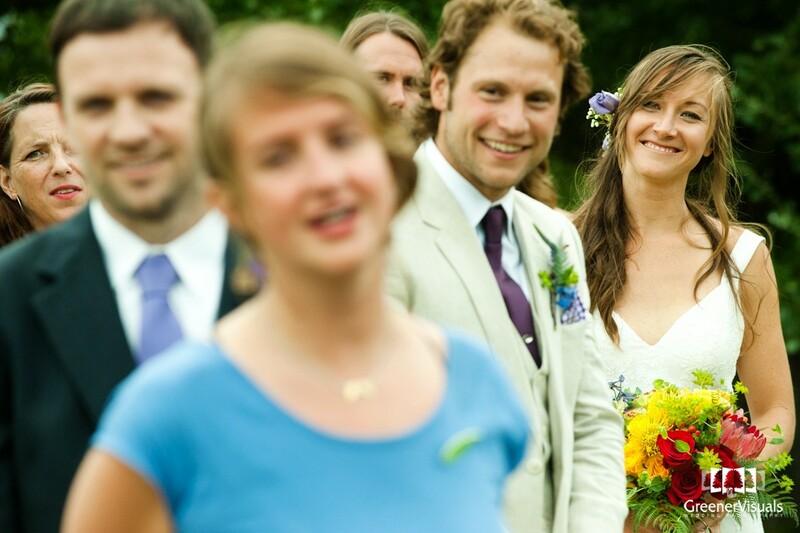 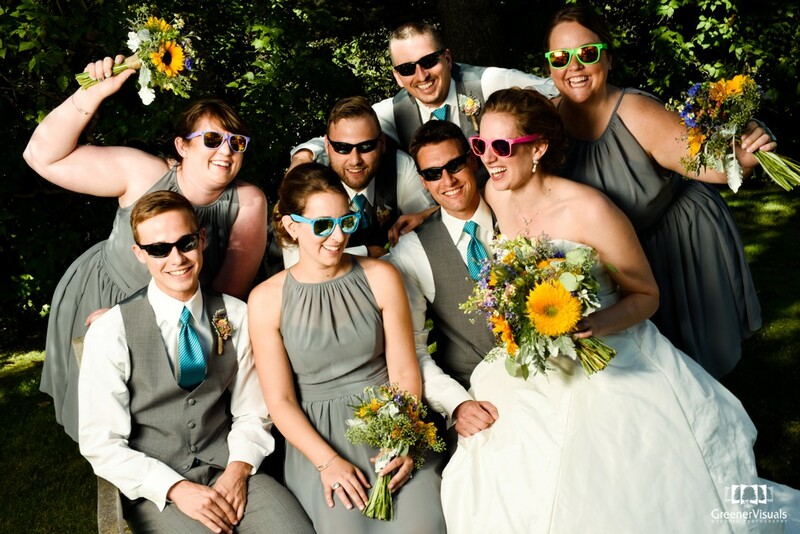 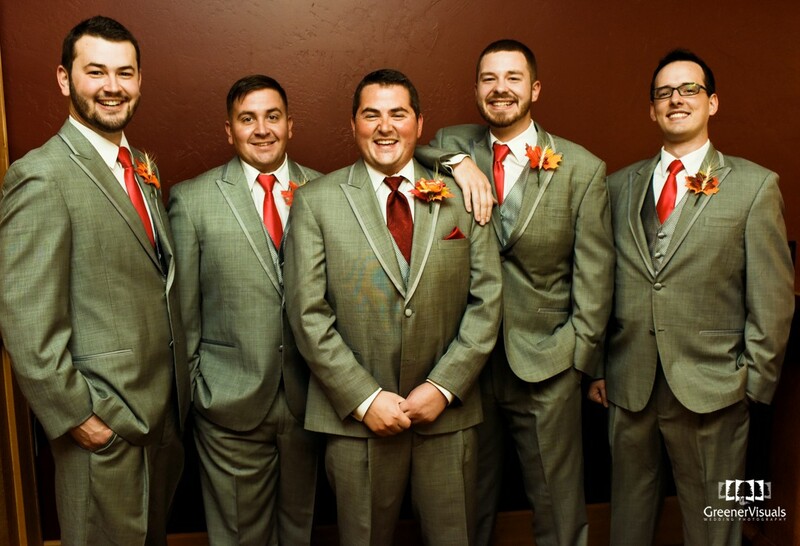 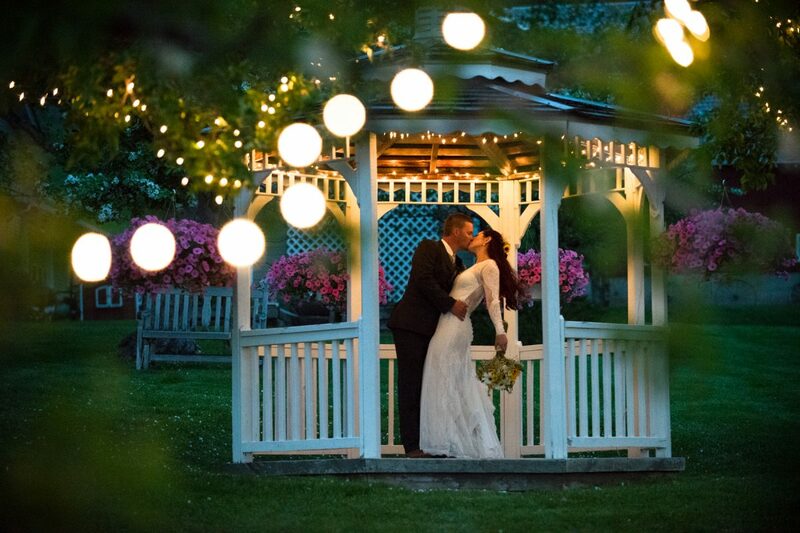 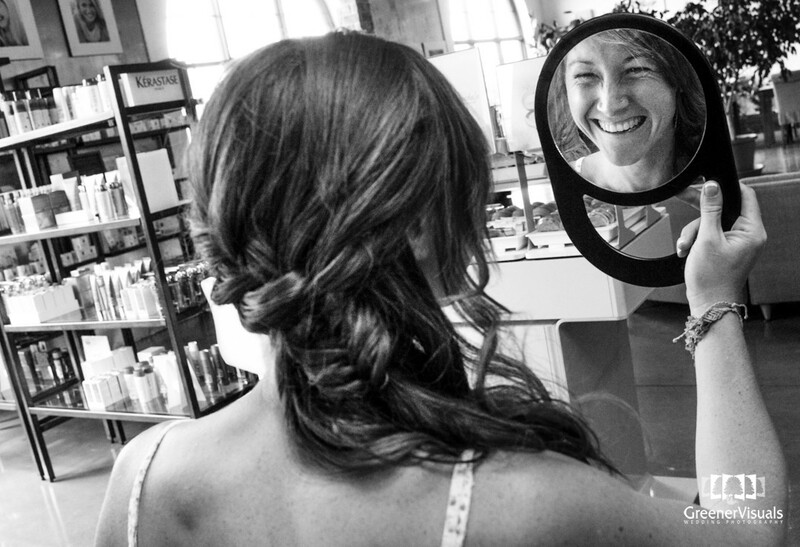 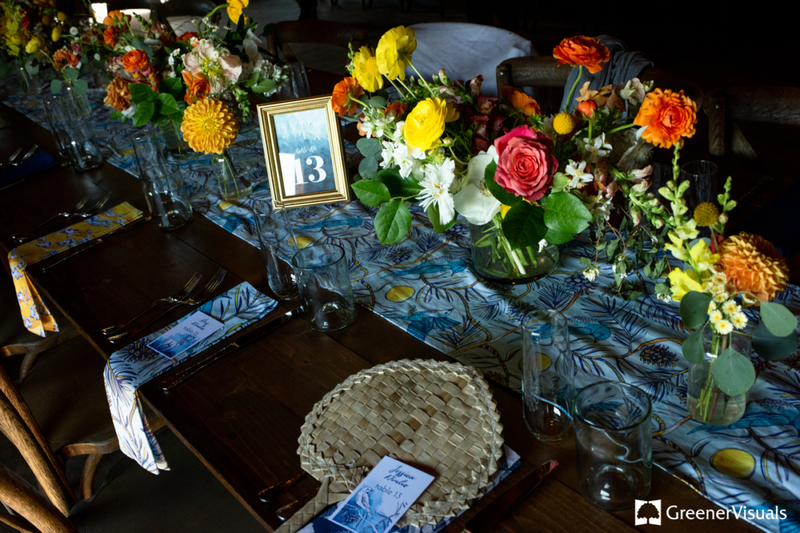 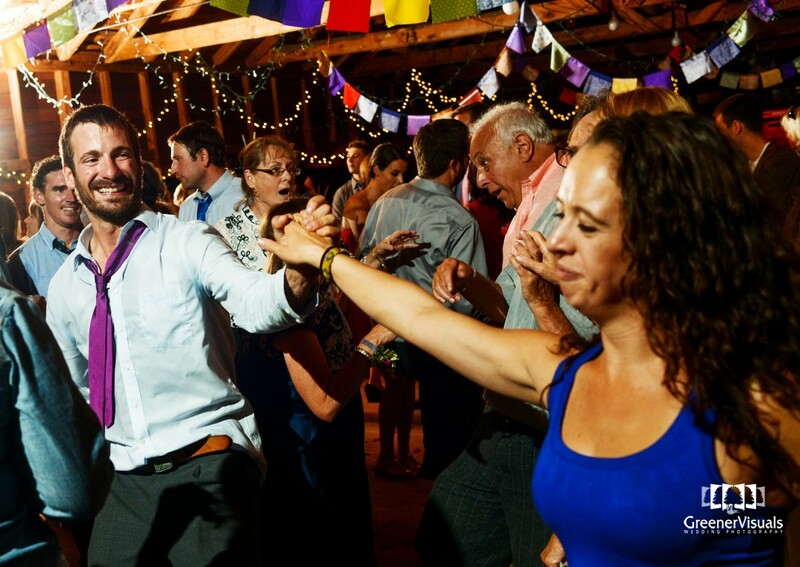 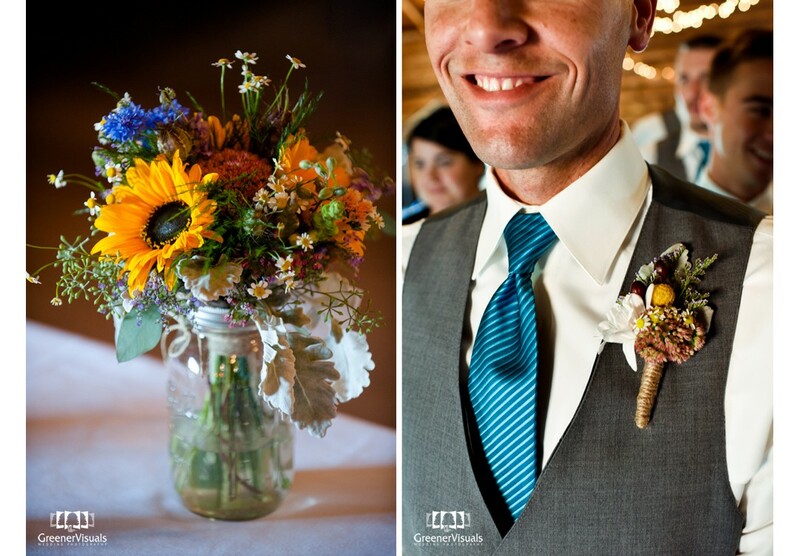 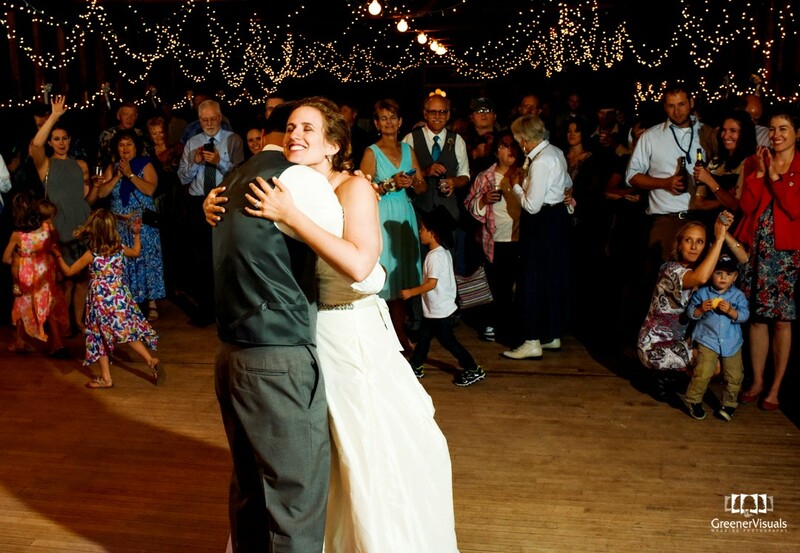 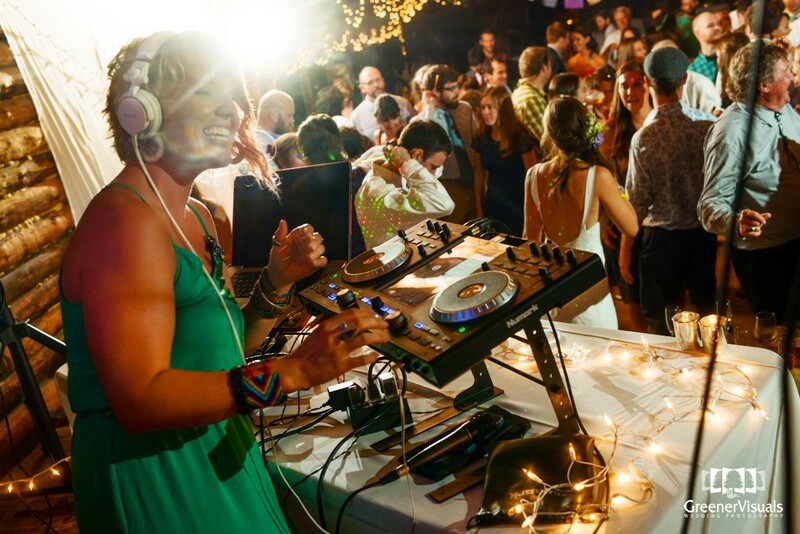 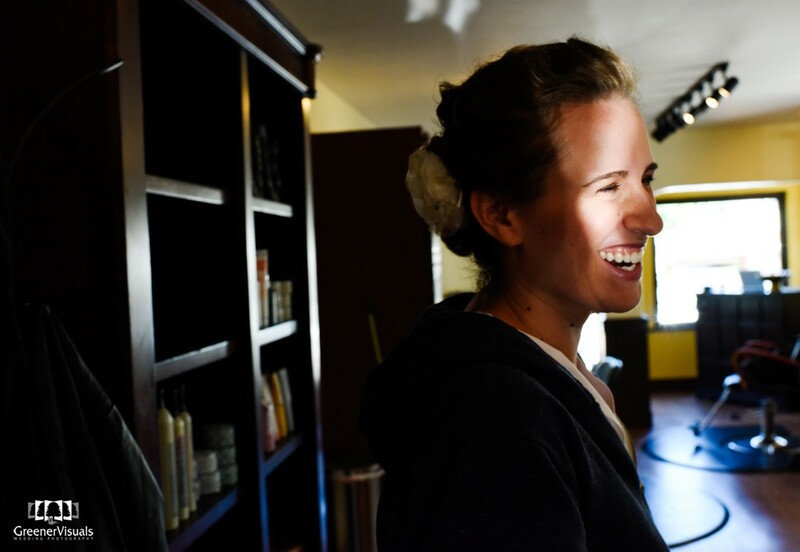 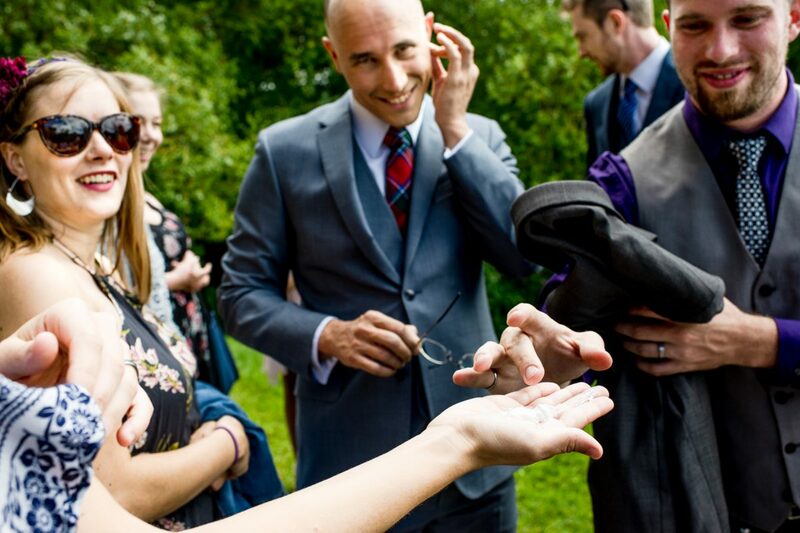 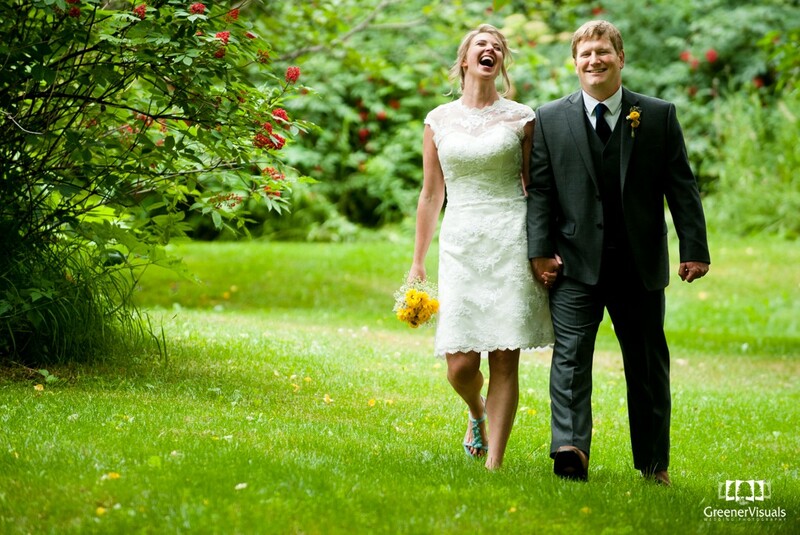 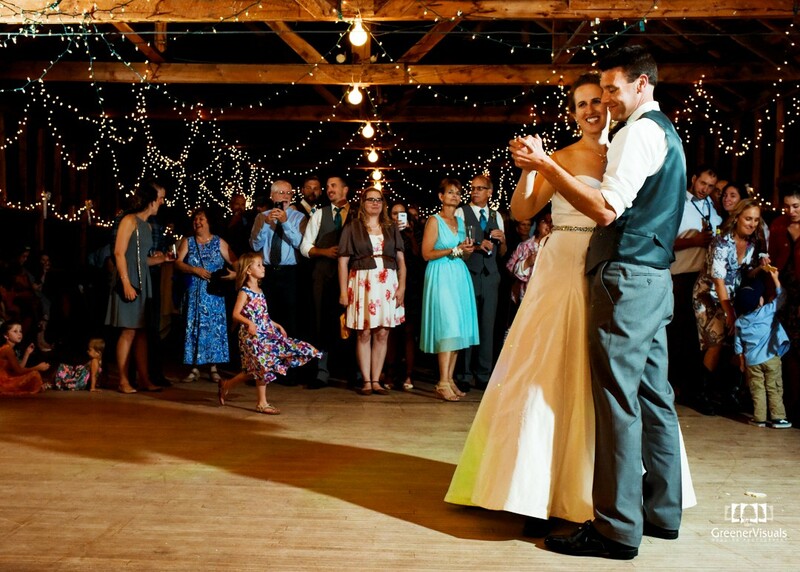 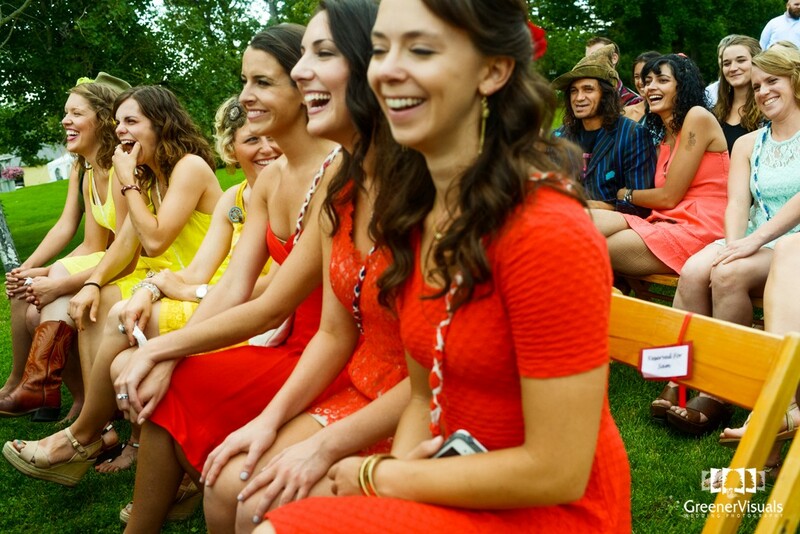 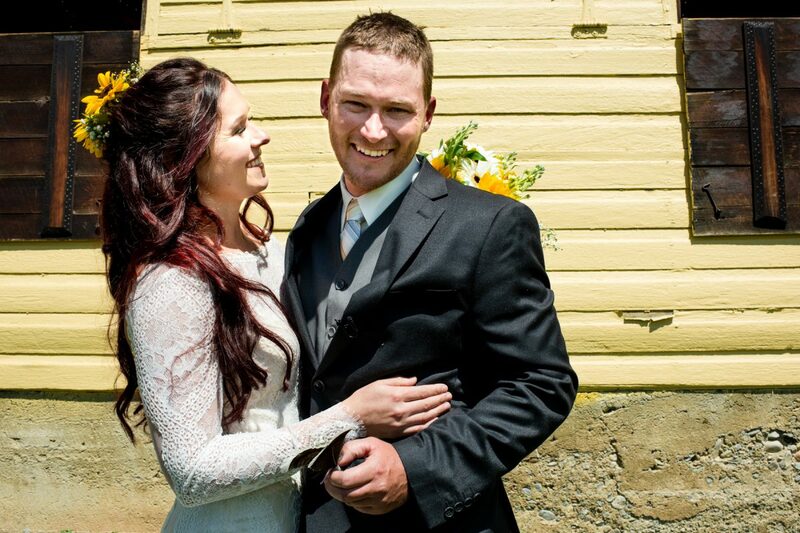 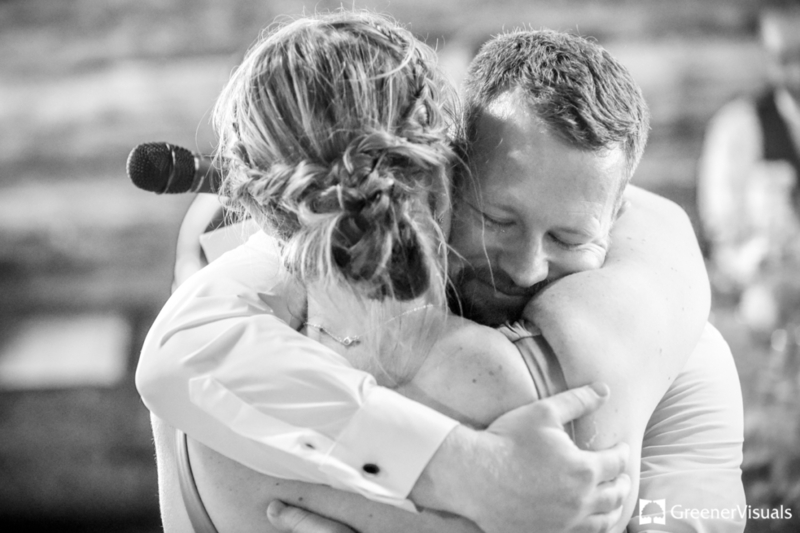 Such was the case for Courtney and Chris’ wedding at the Springhill Pavillion last summer. 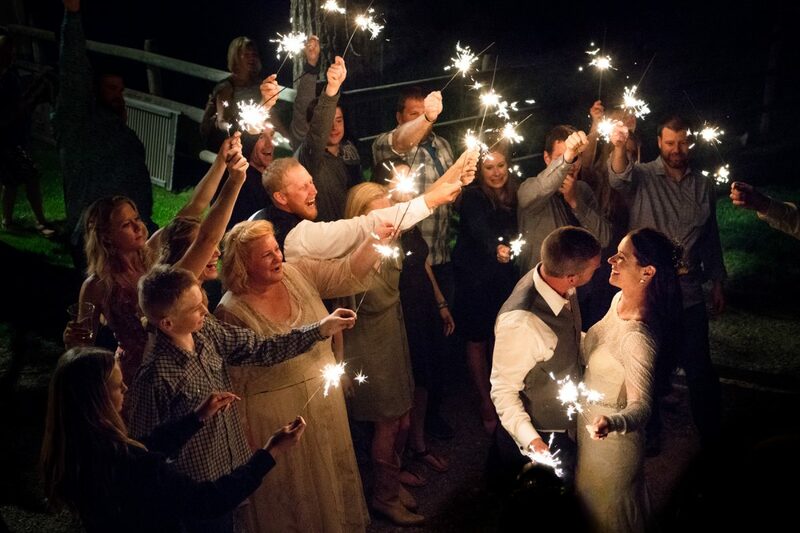 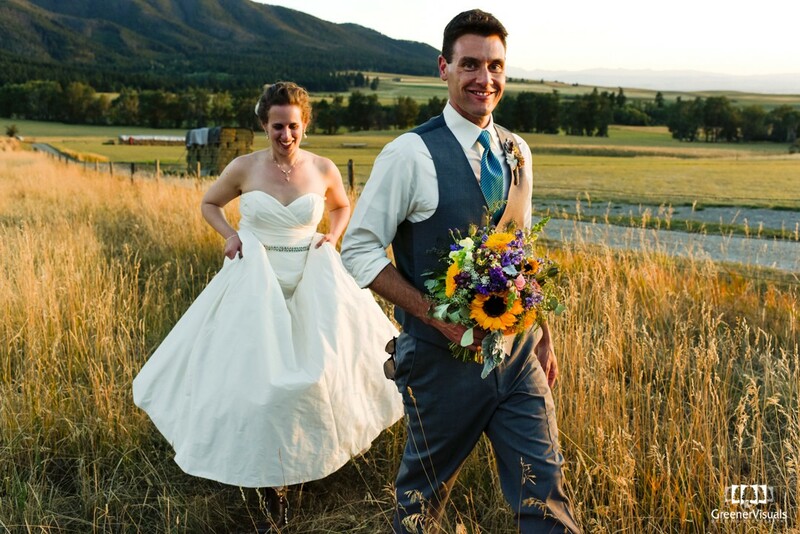 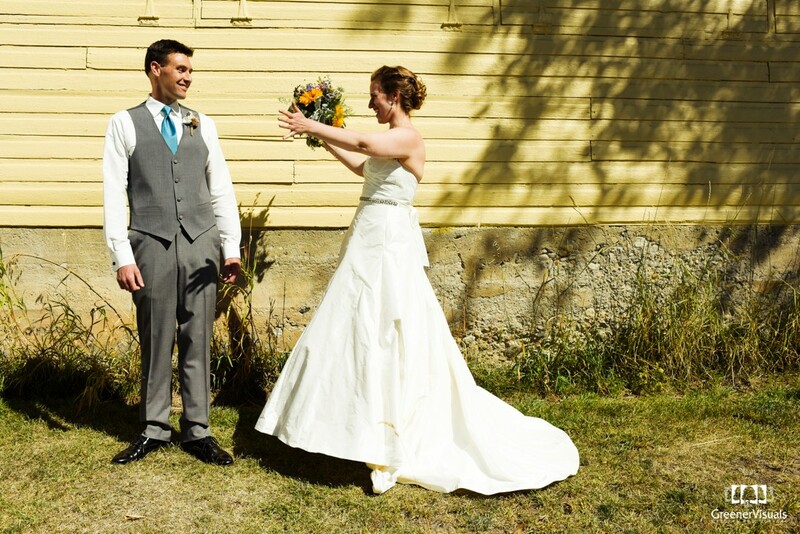 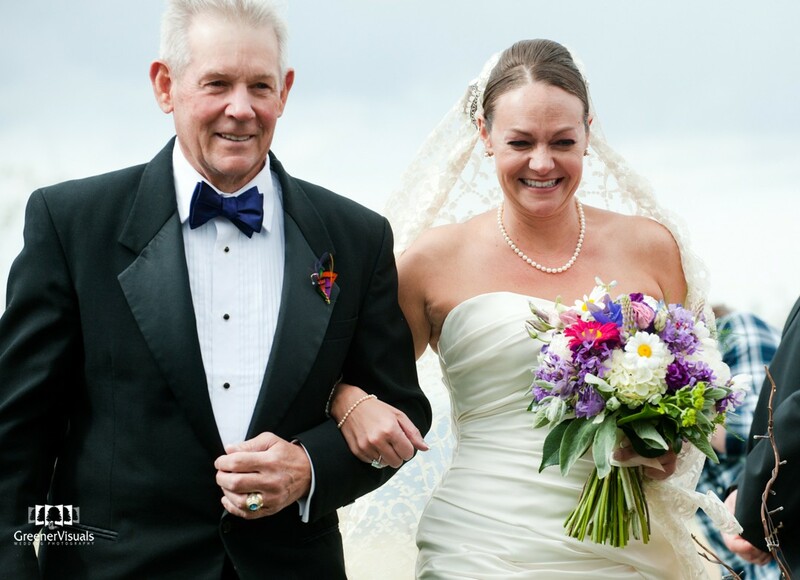 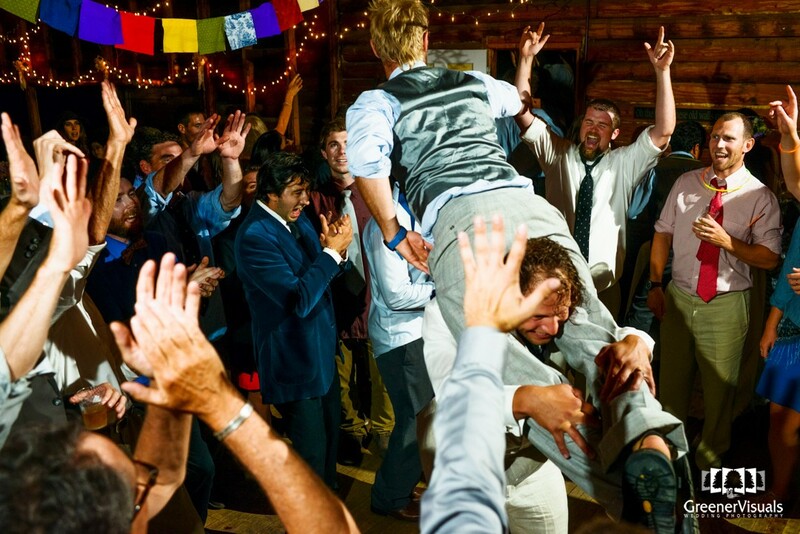 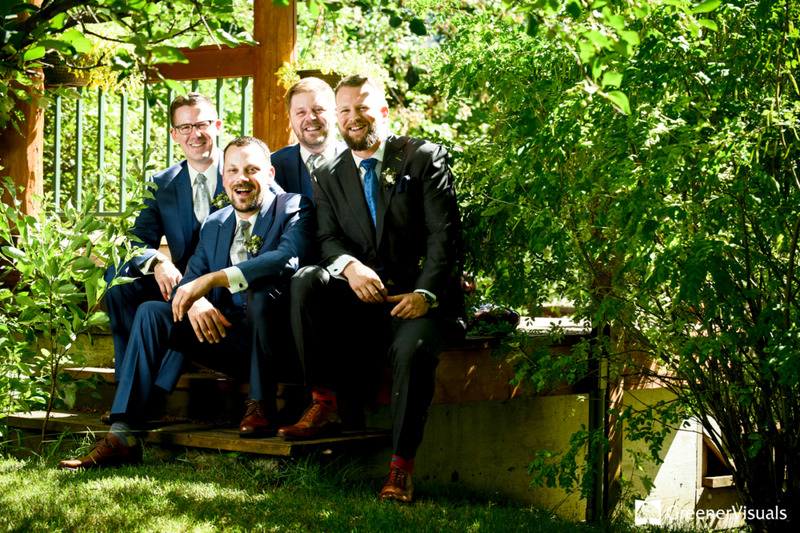 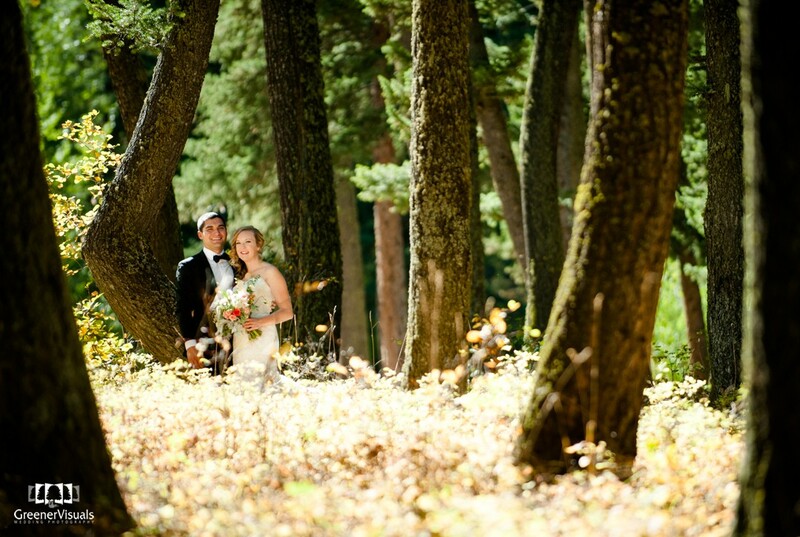 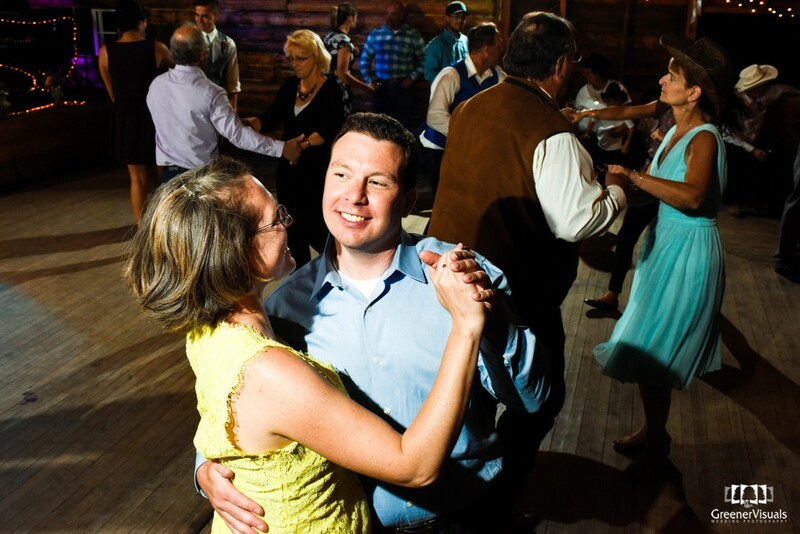 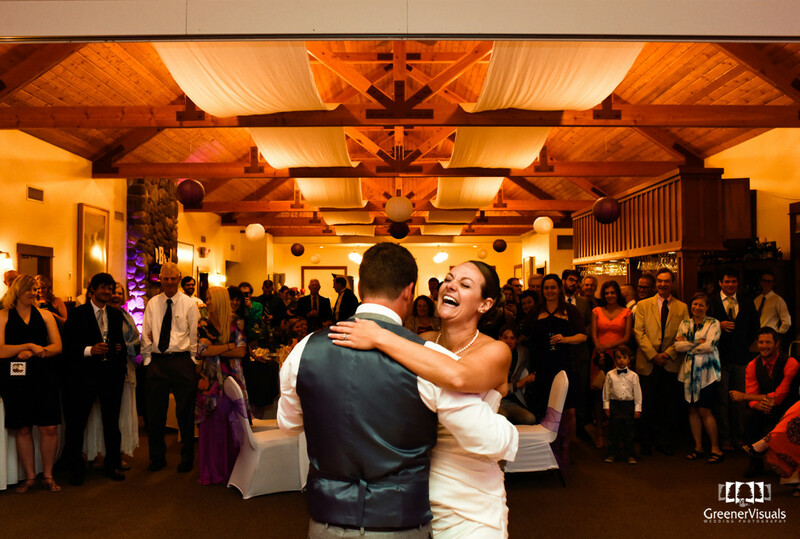 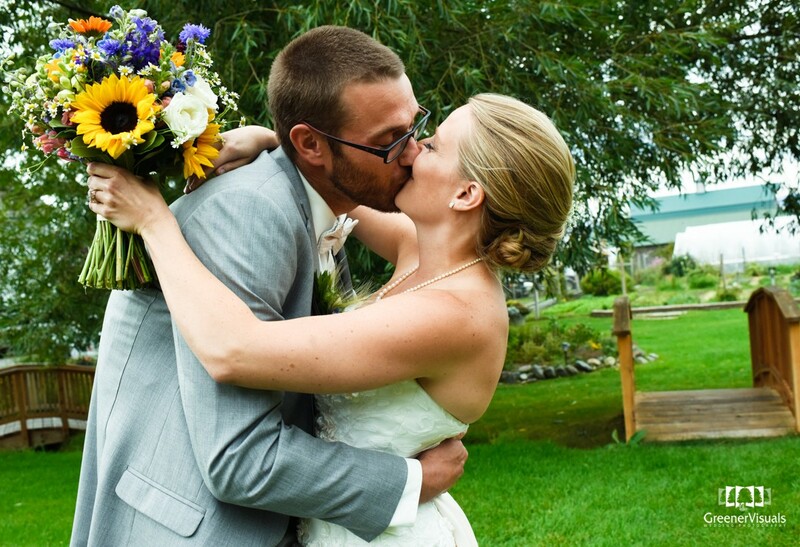 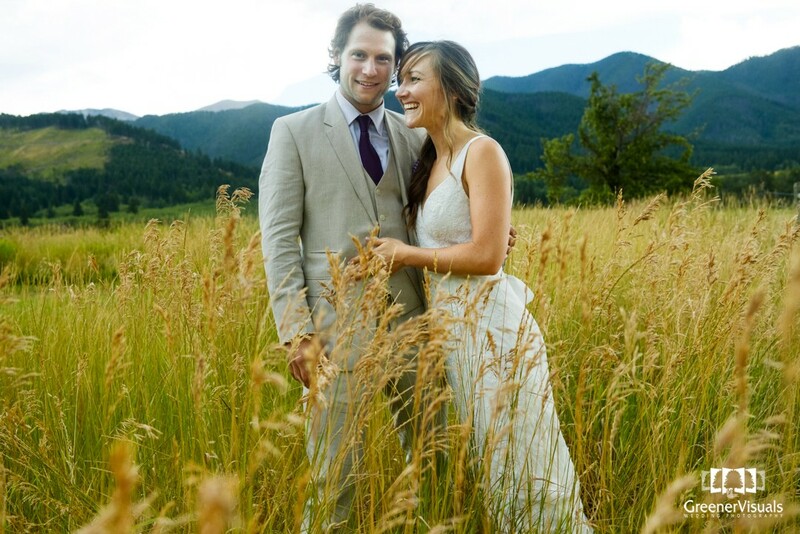 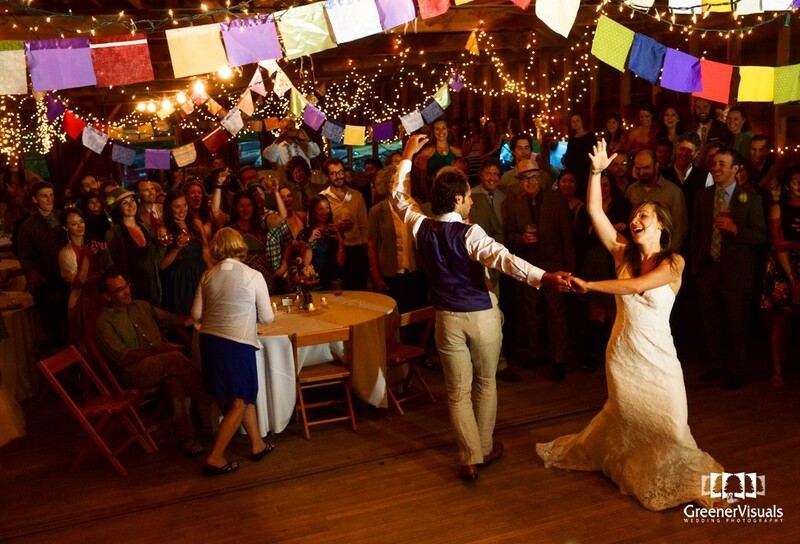 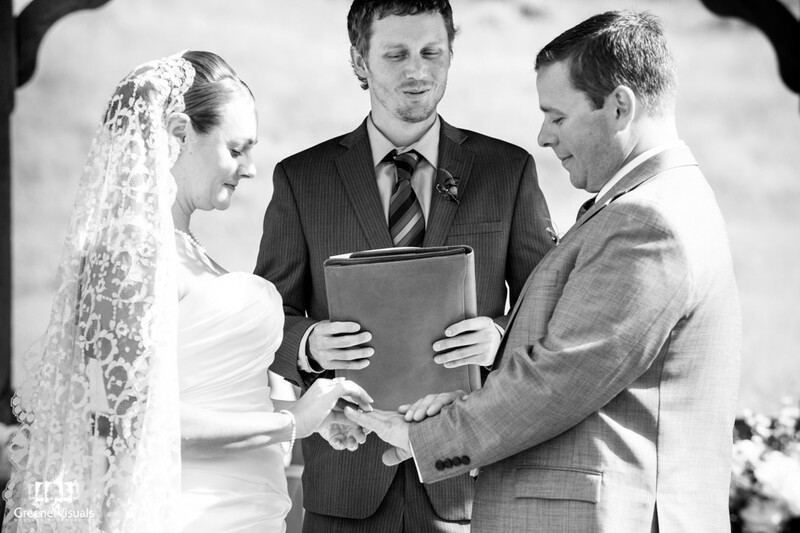 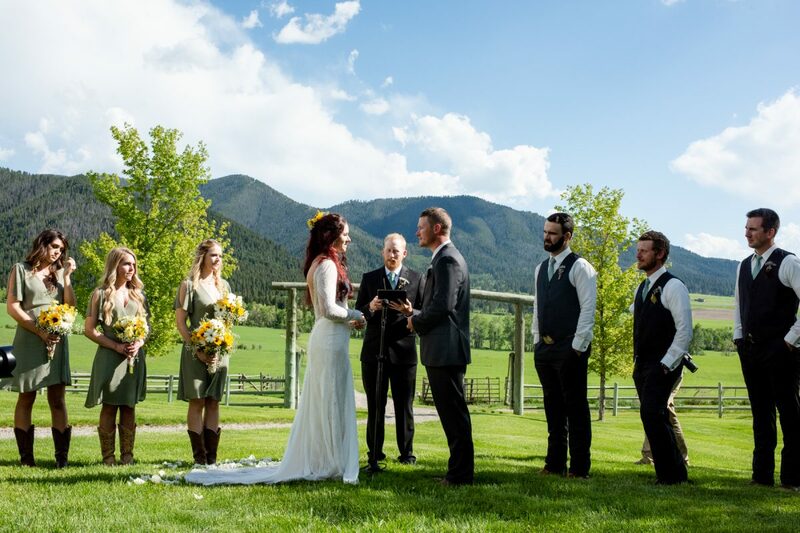 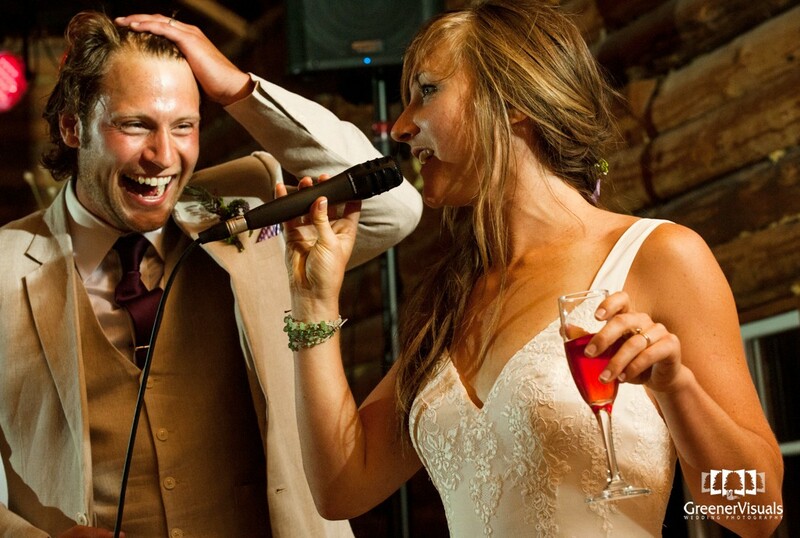 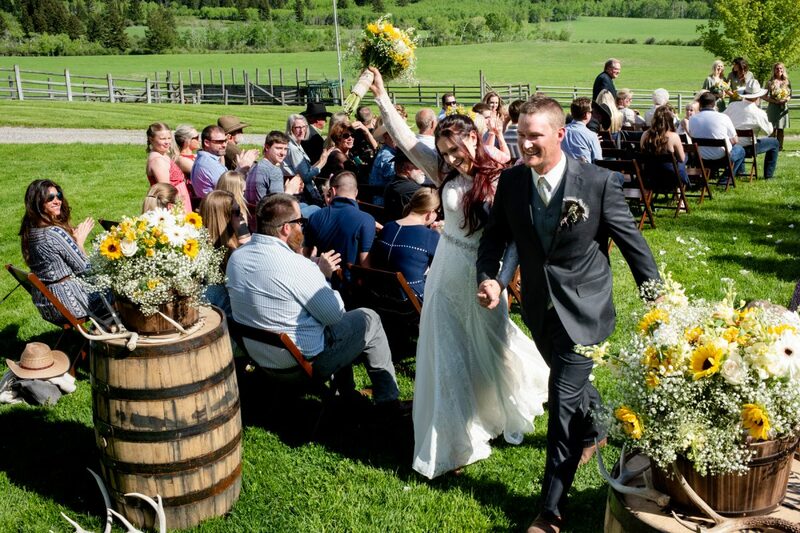 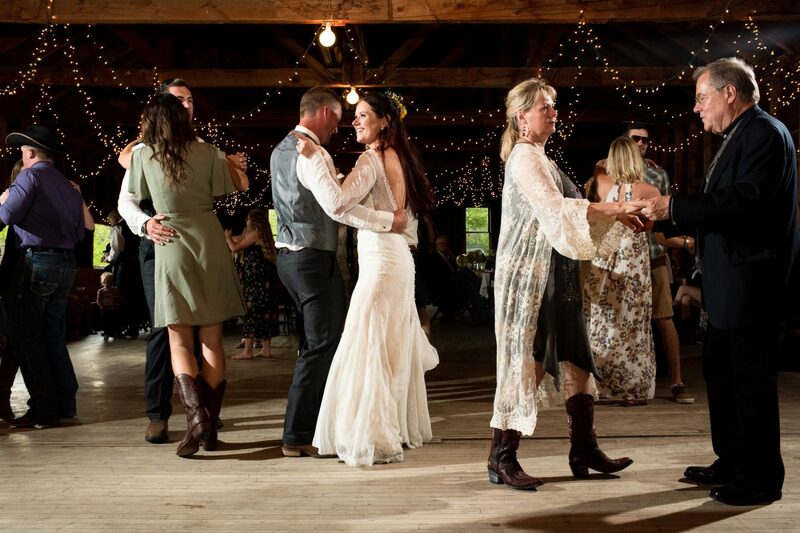 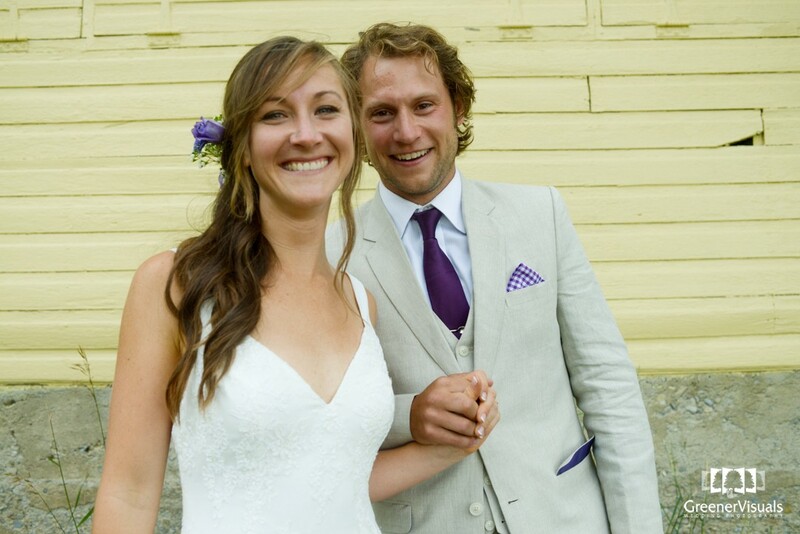 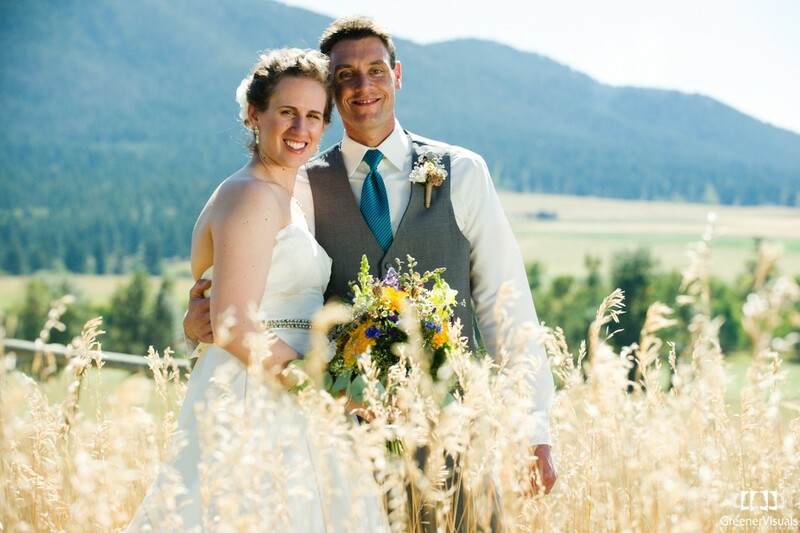 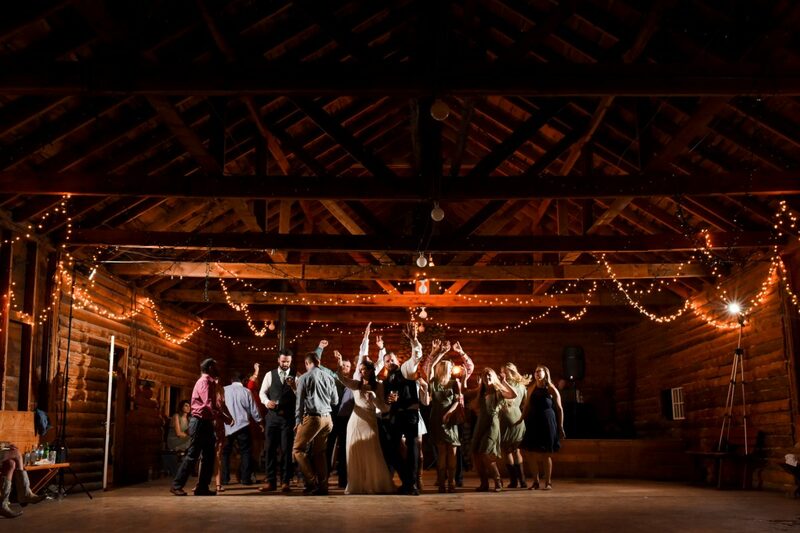 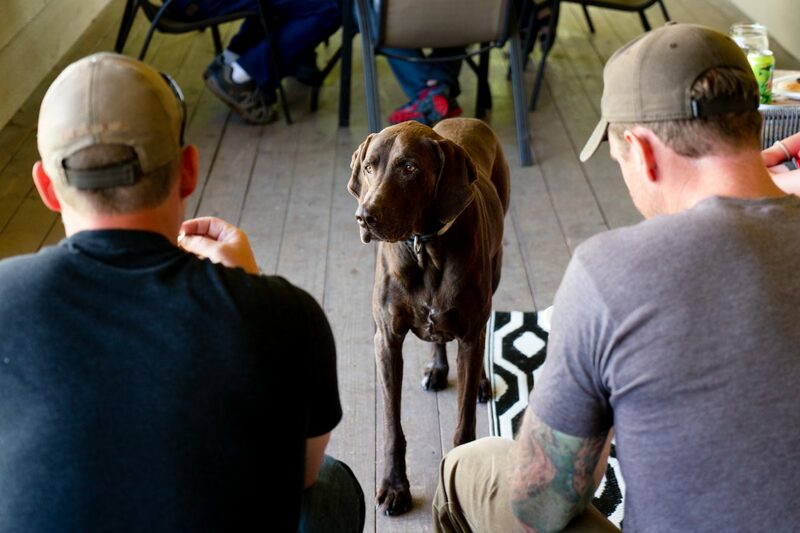 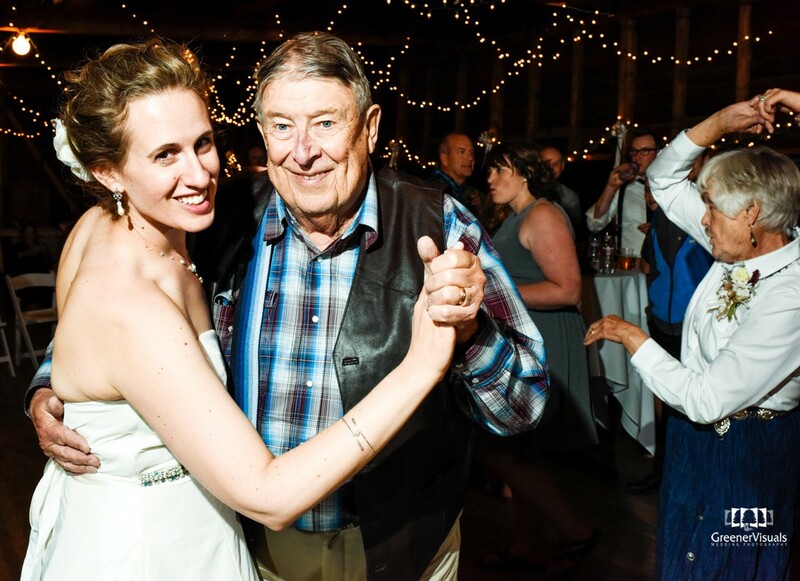 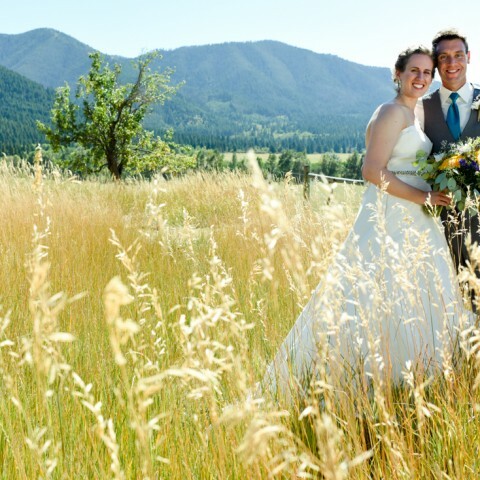 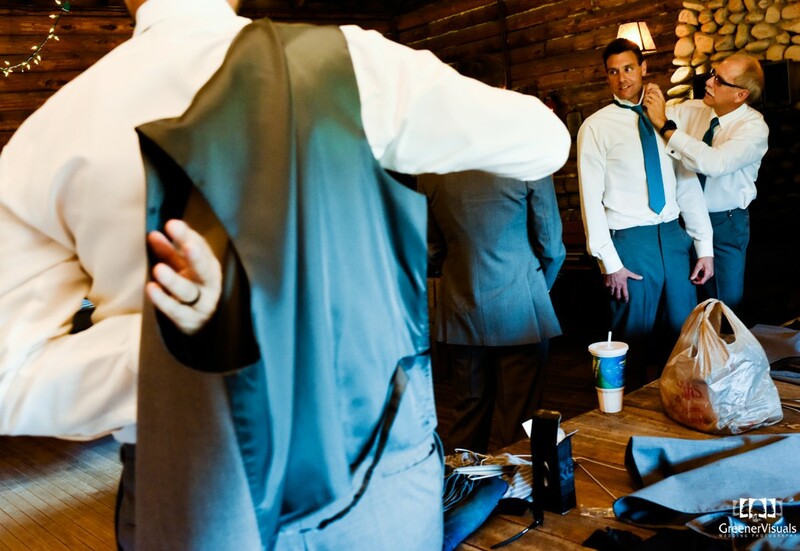 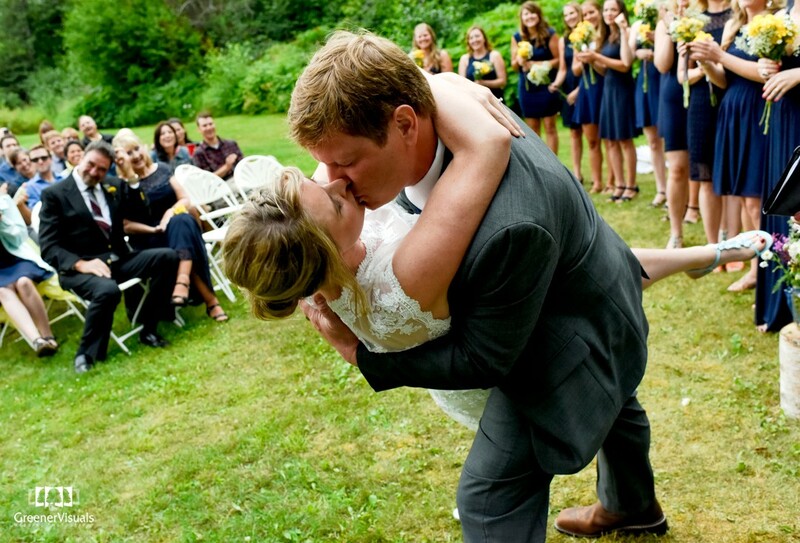 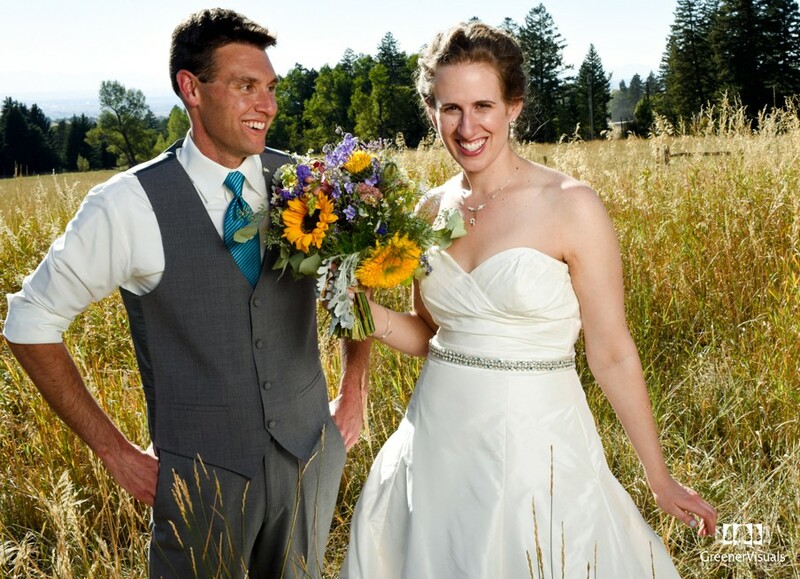 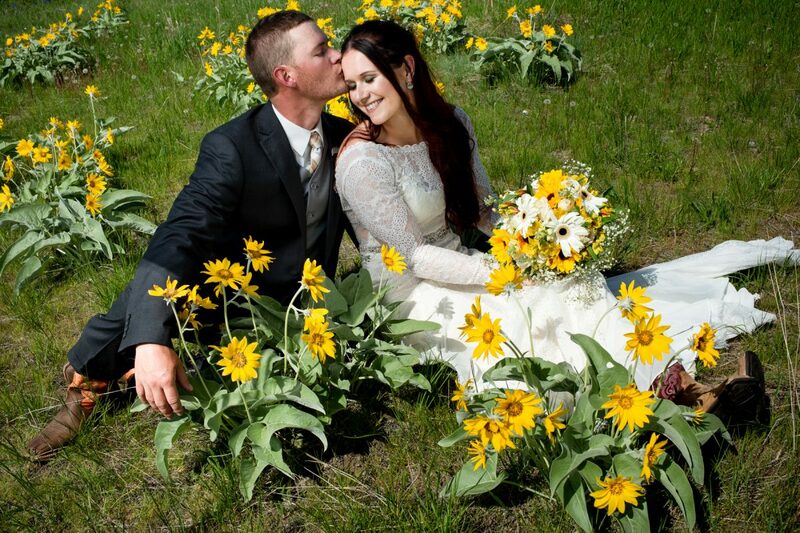 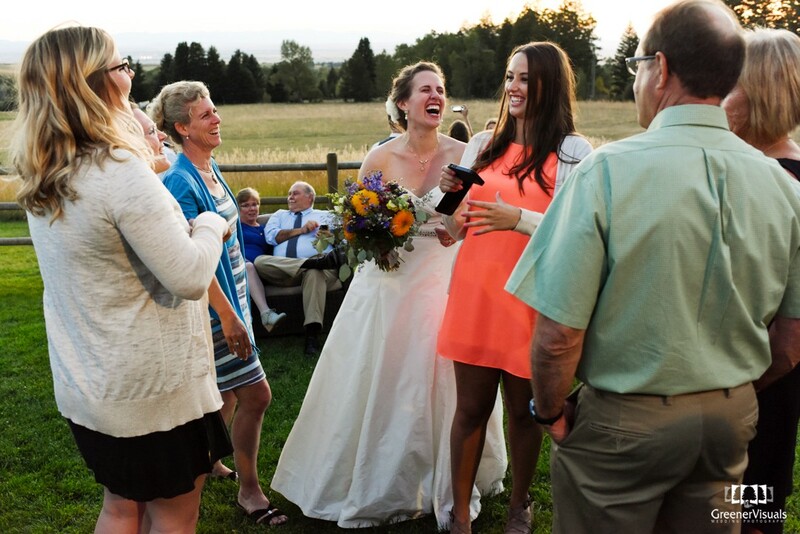 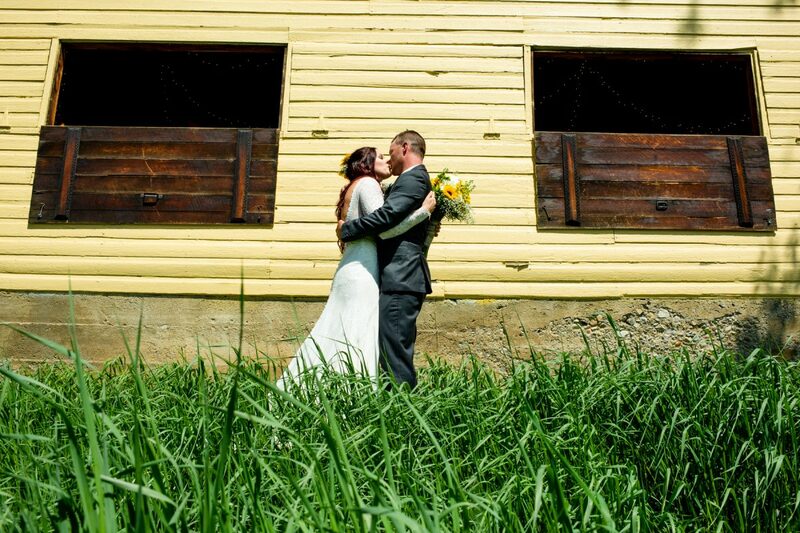 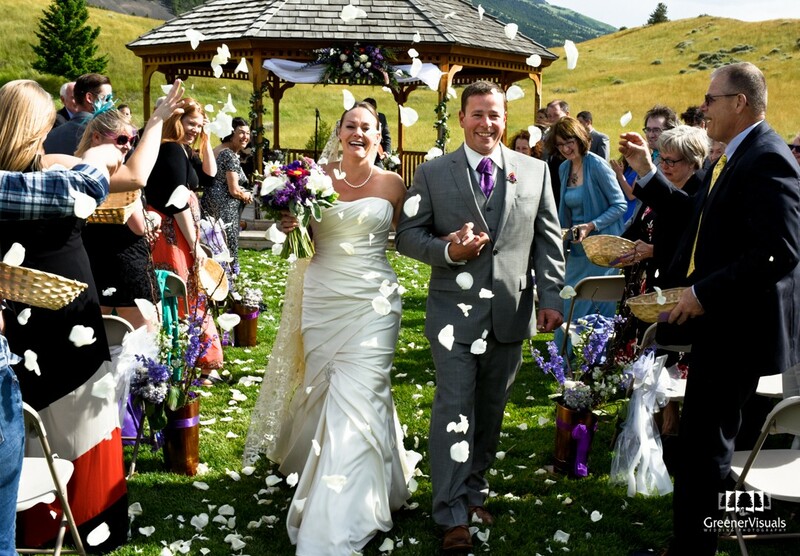 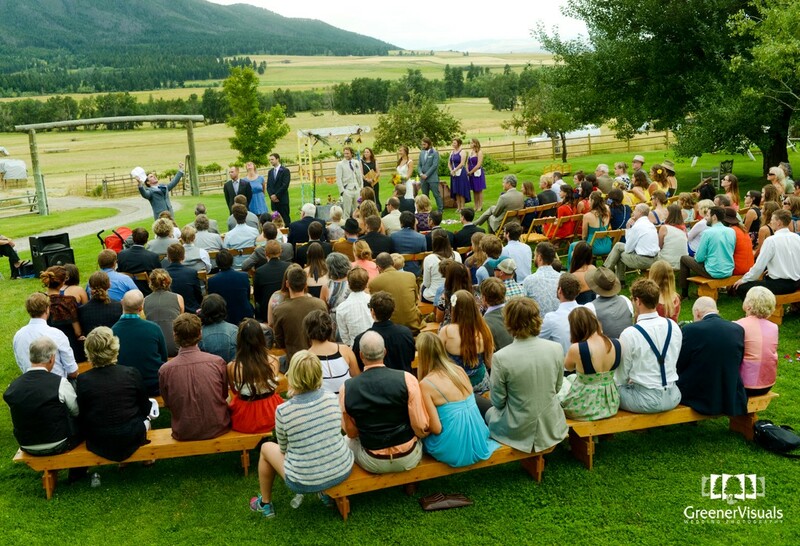 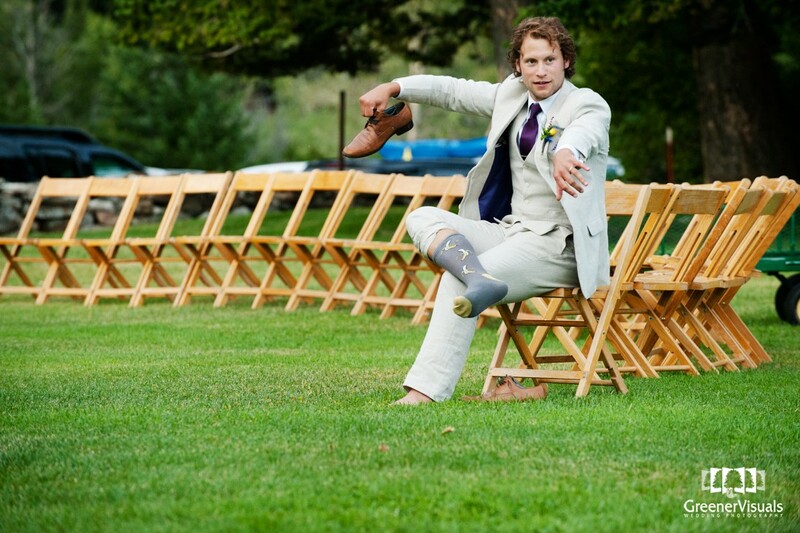 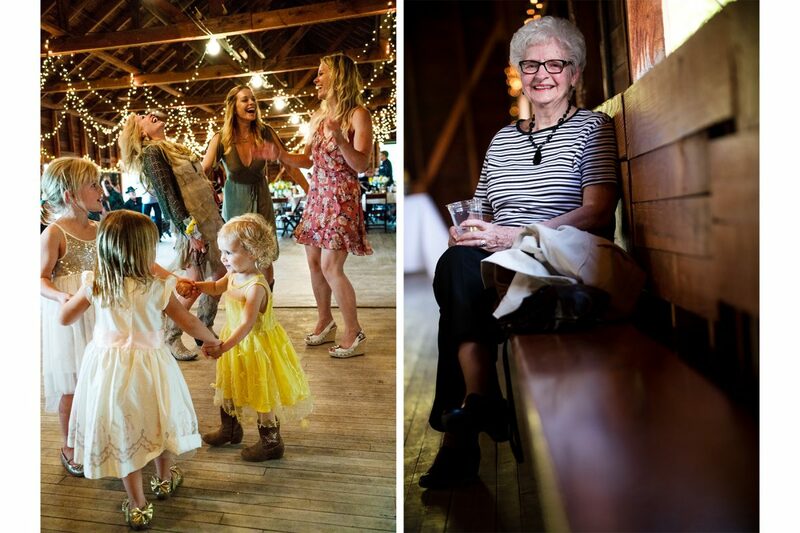 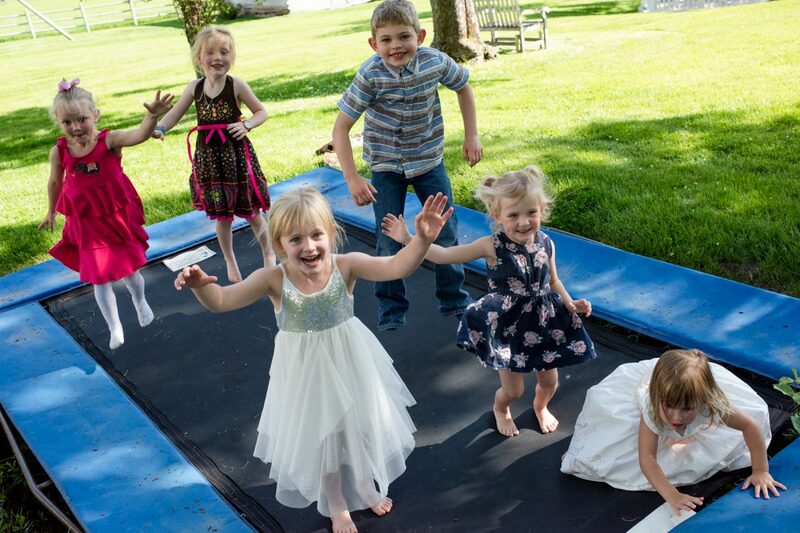 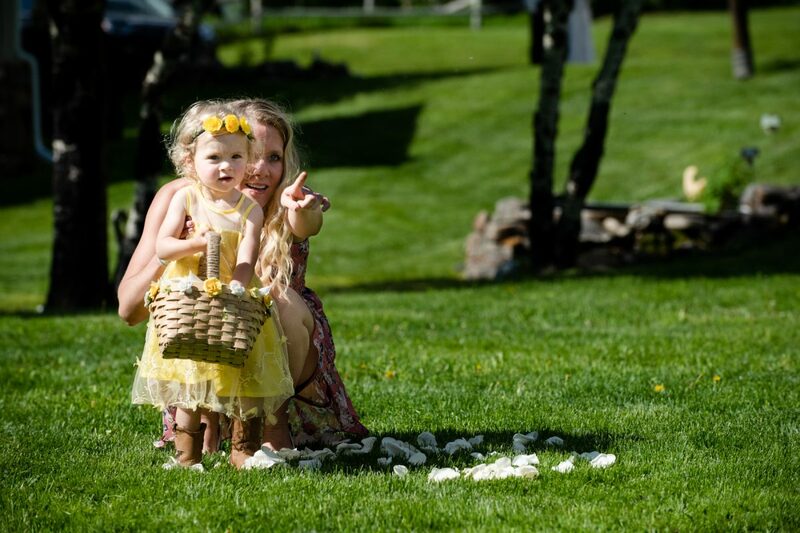 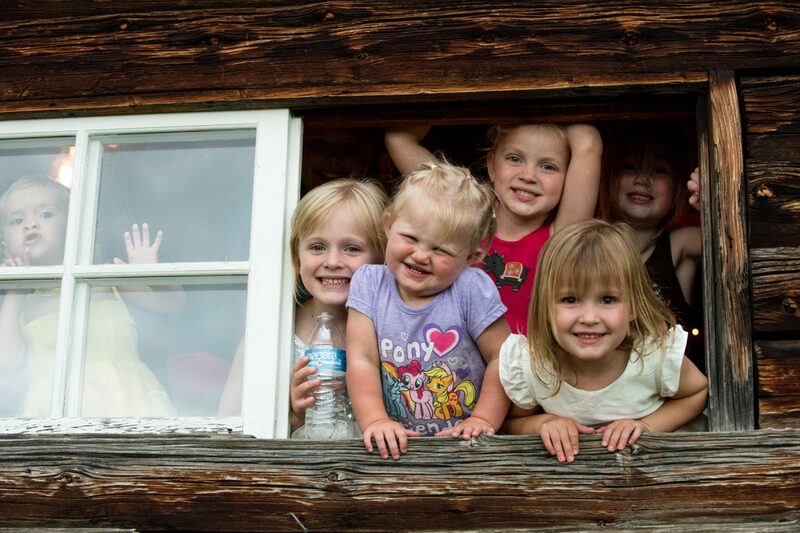 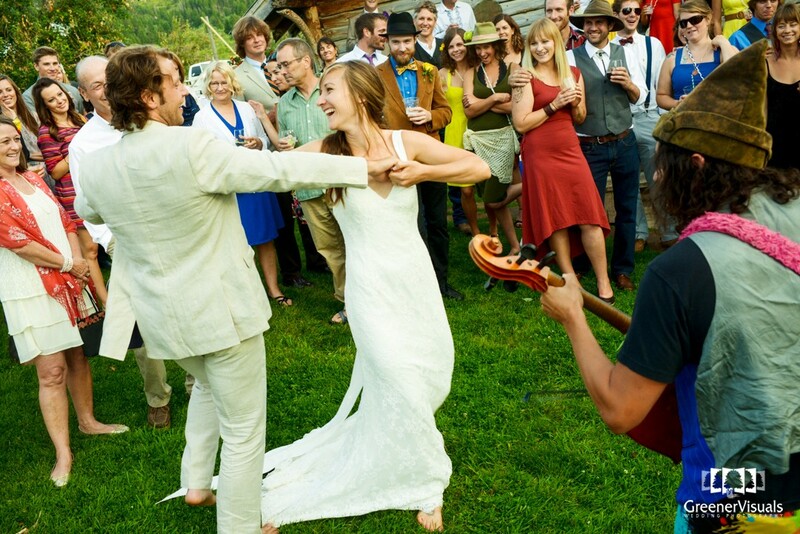 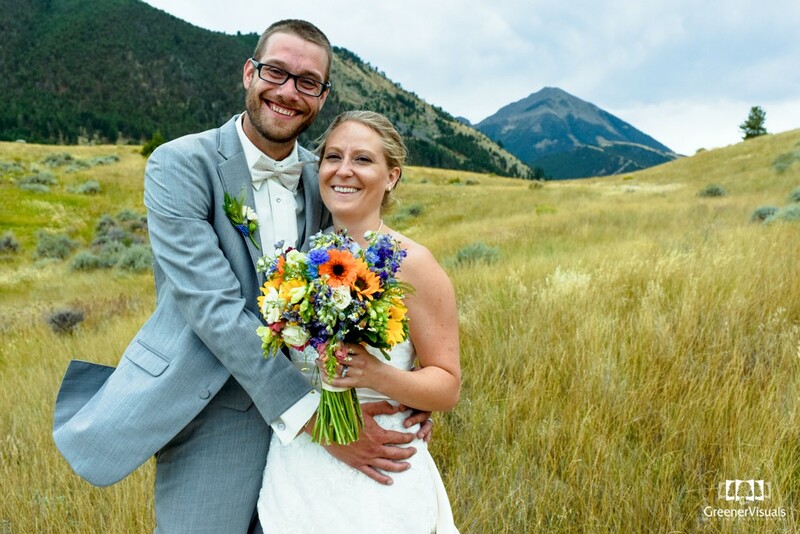 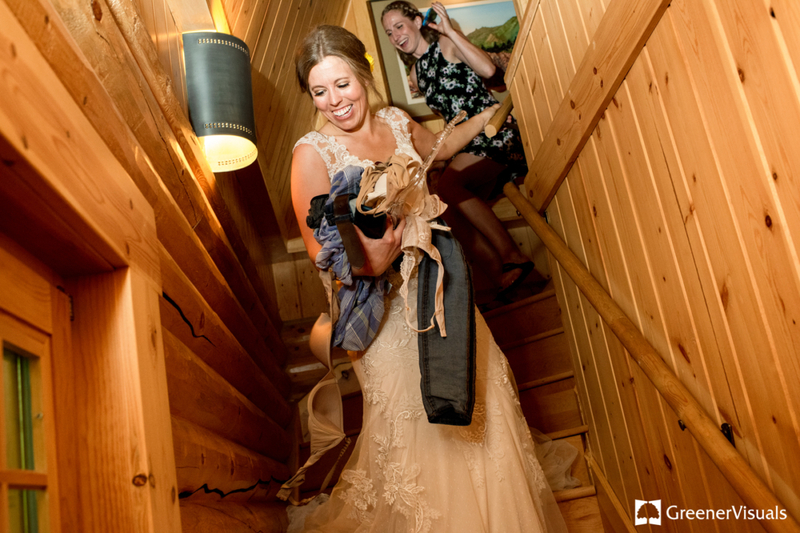 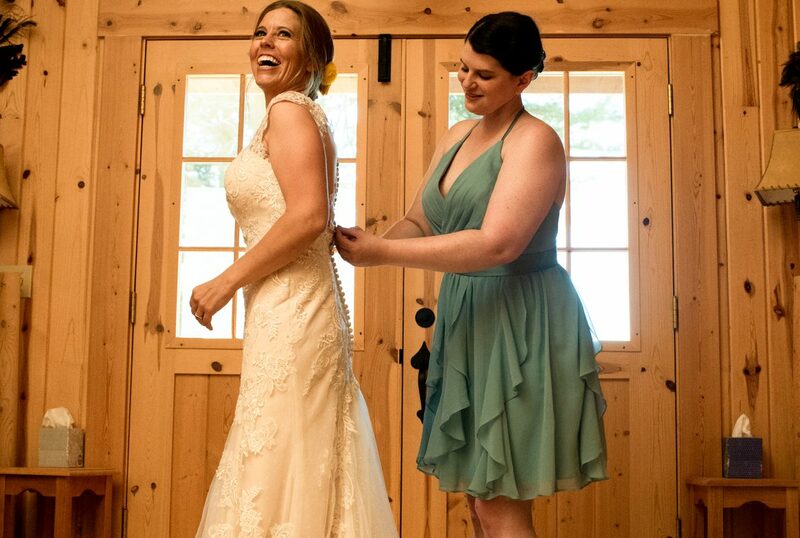 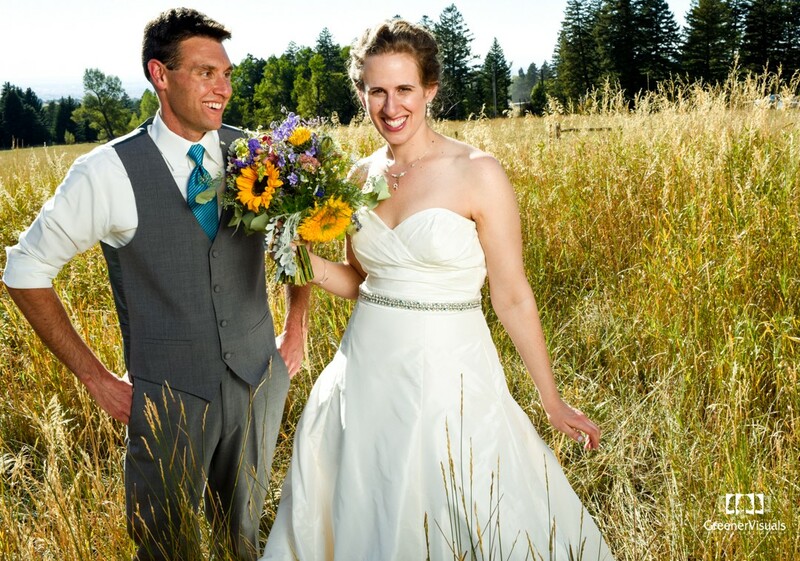 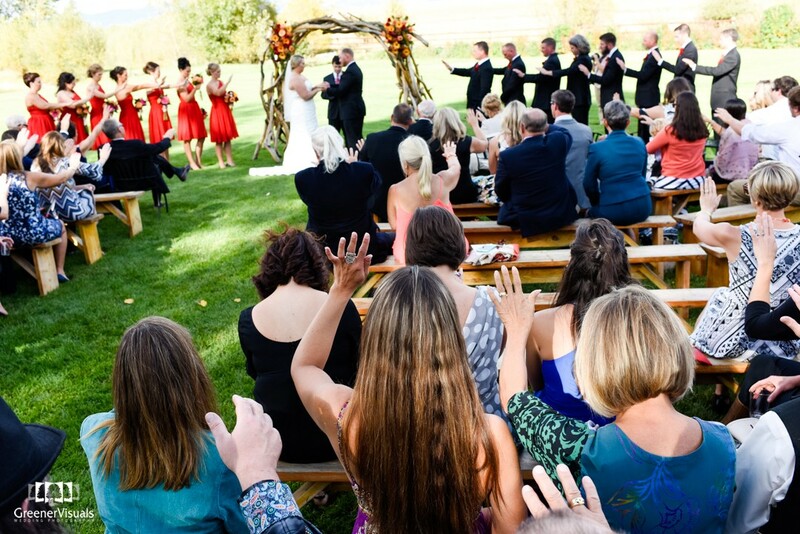 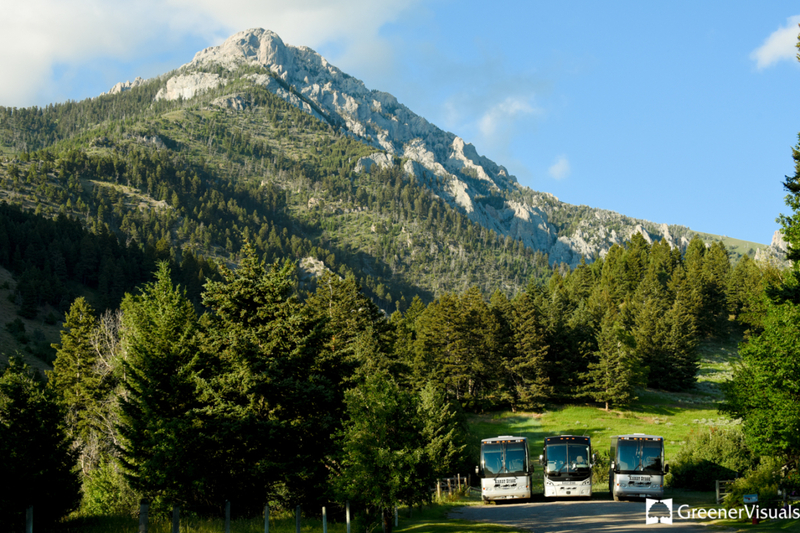 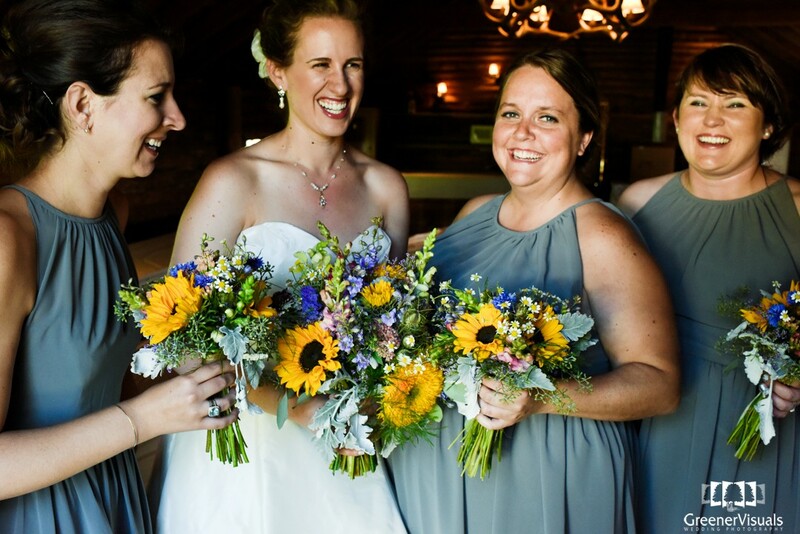 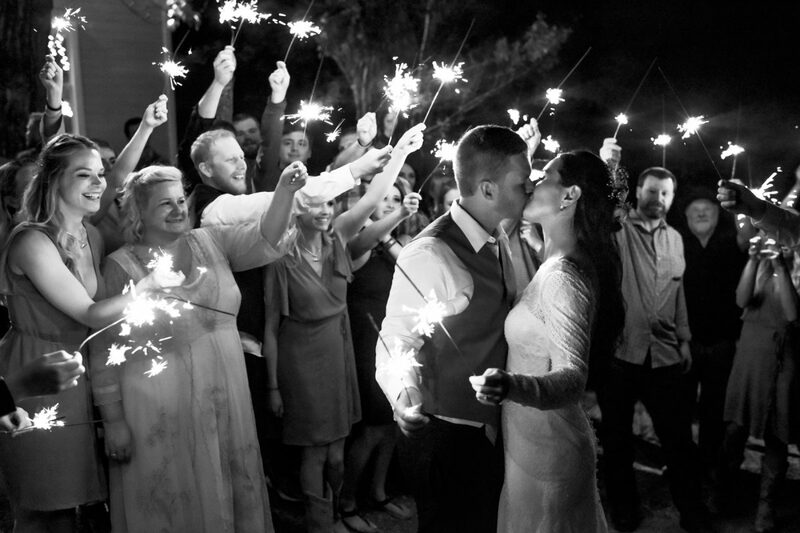 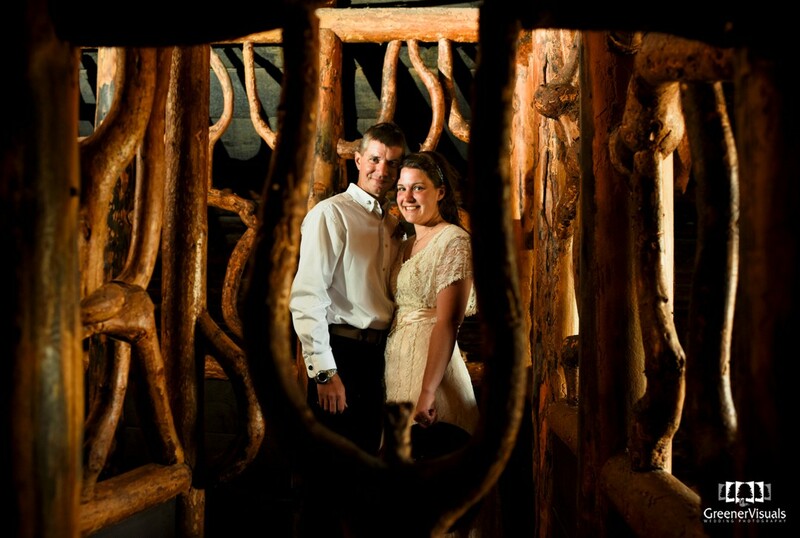 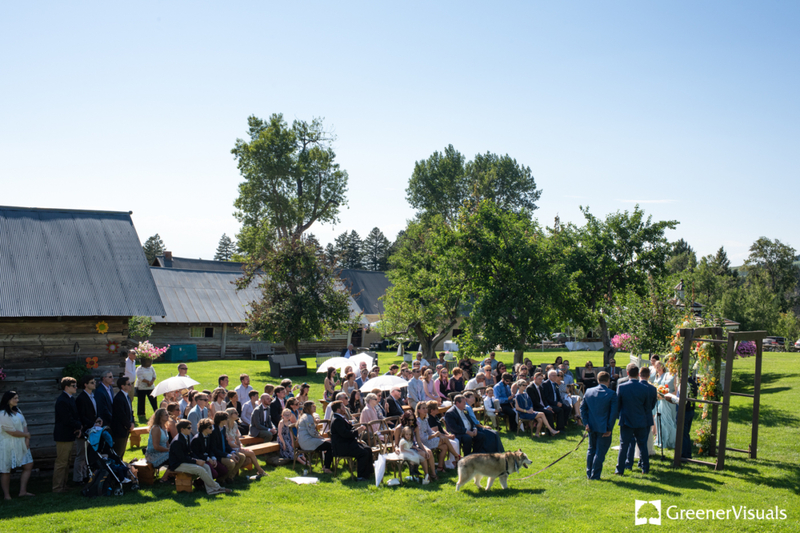 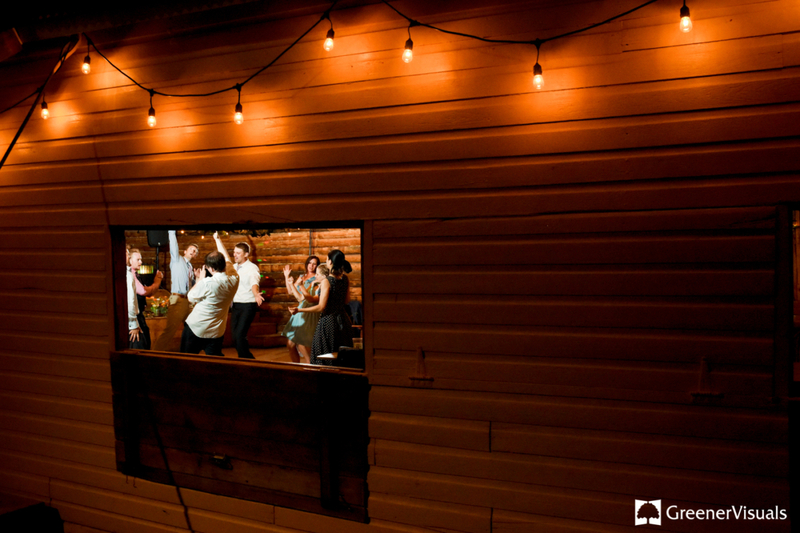 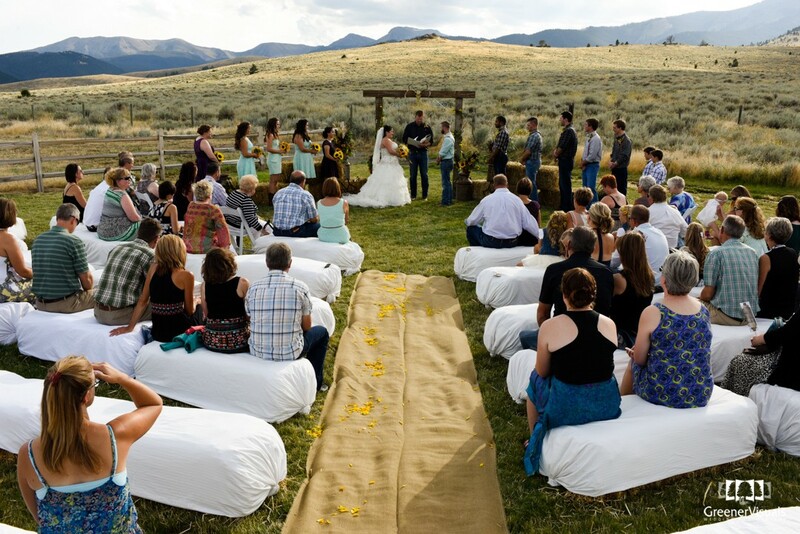 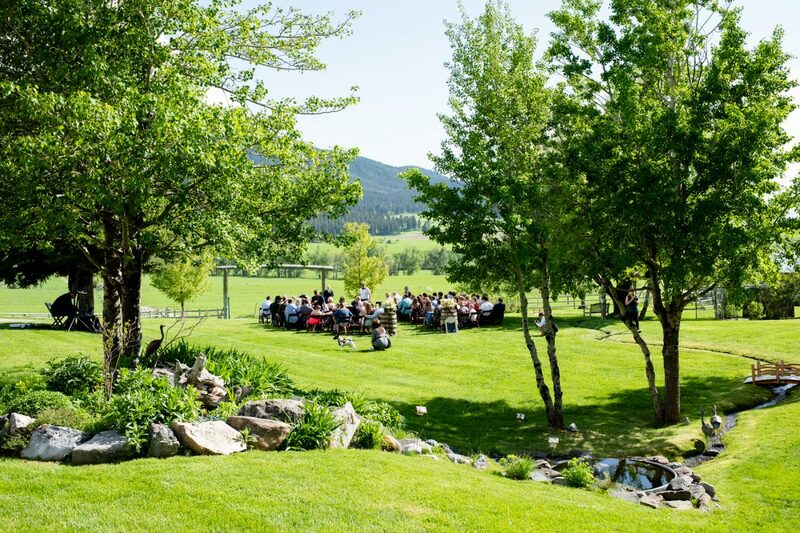 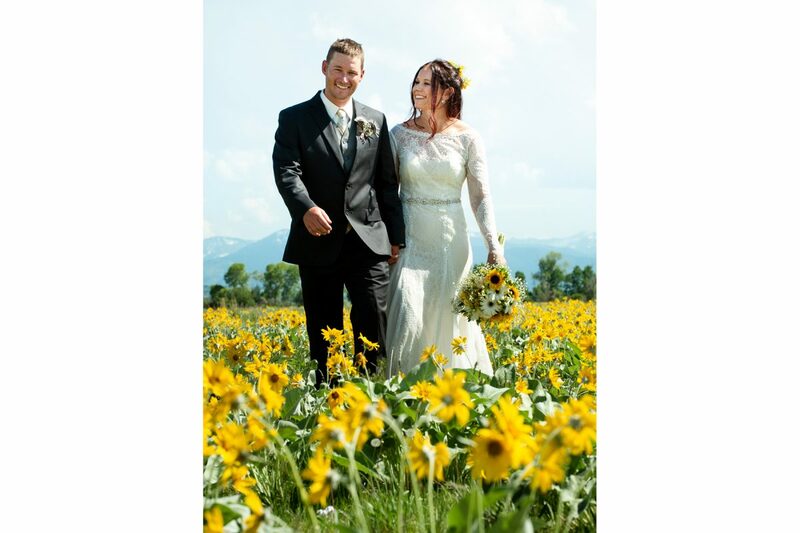 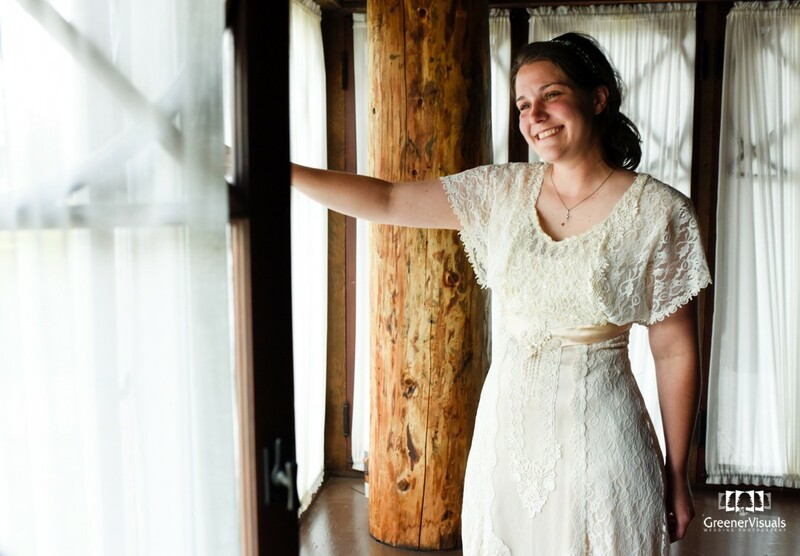 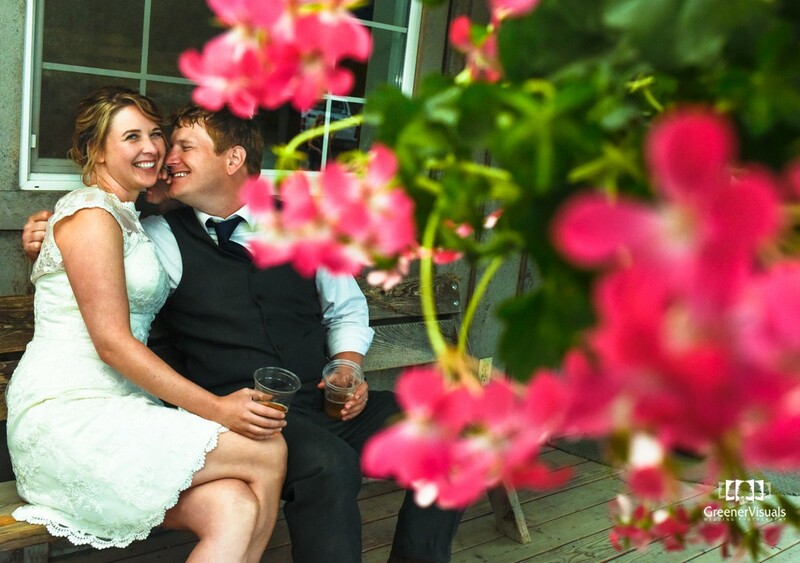 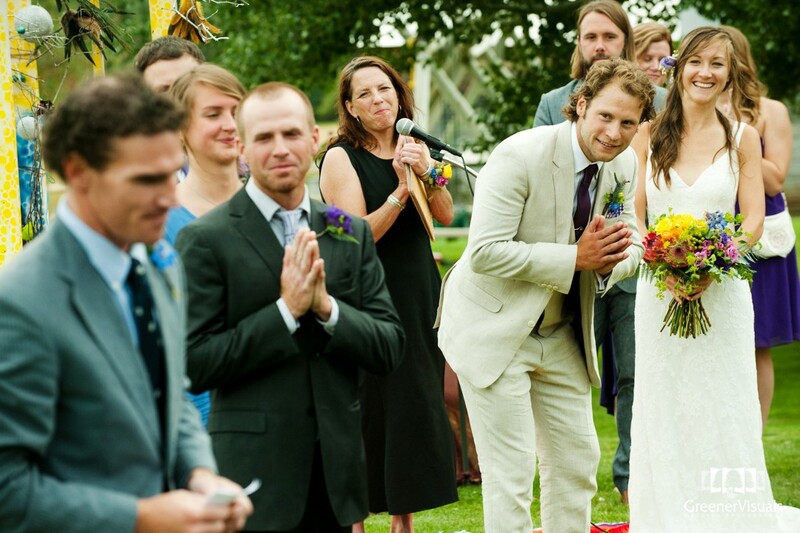 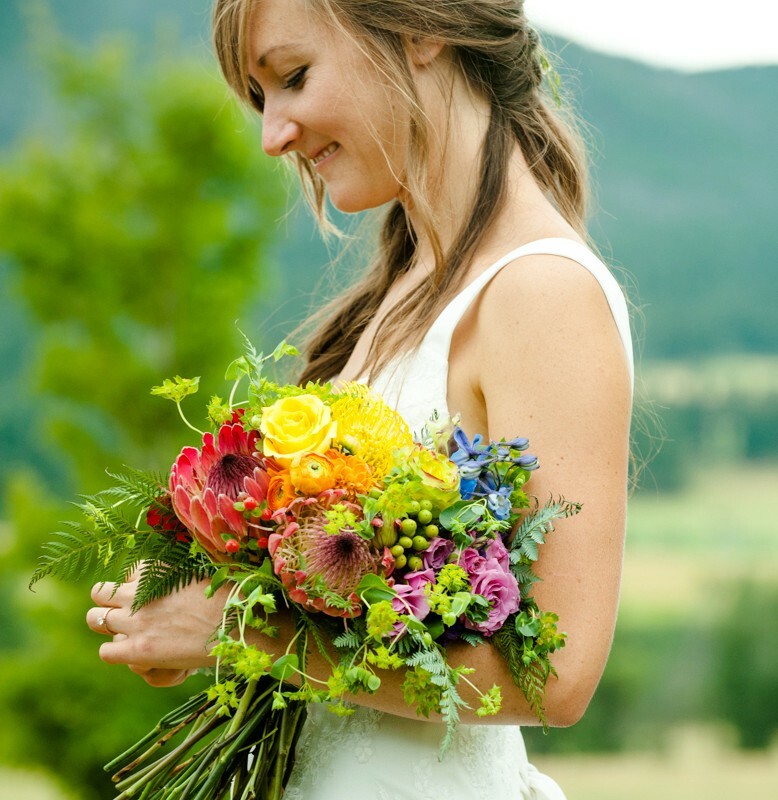 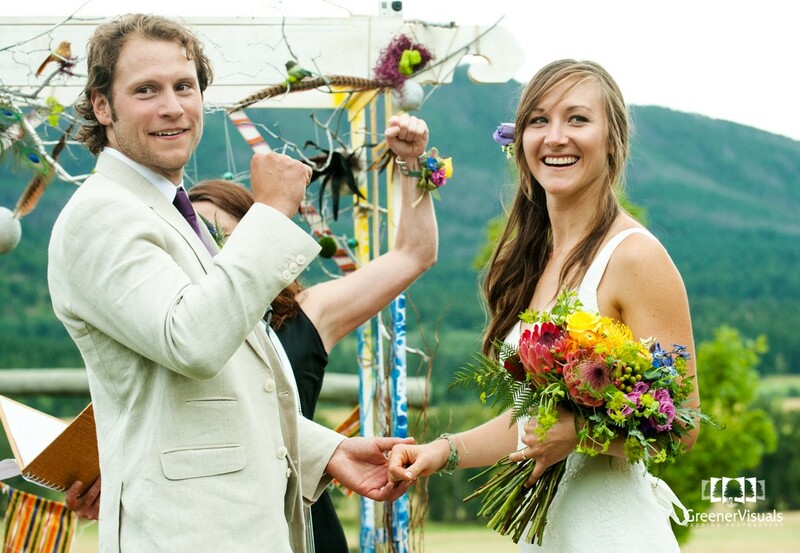 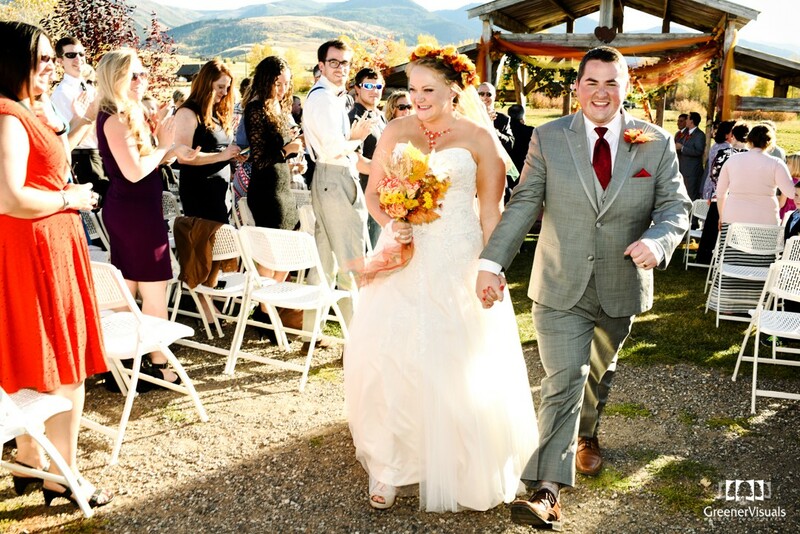 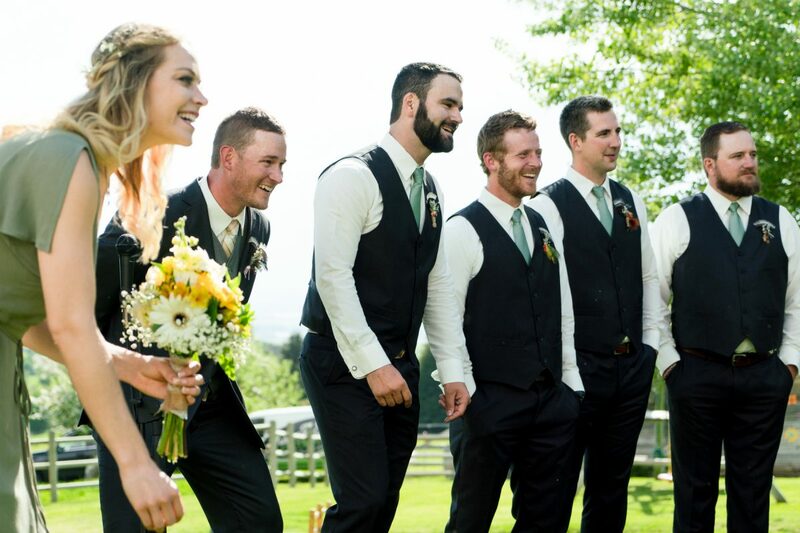 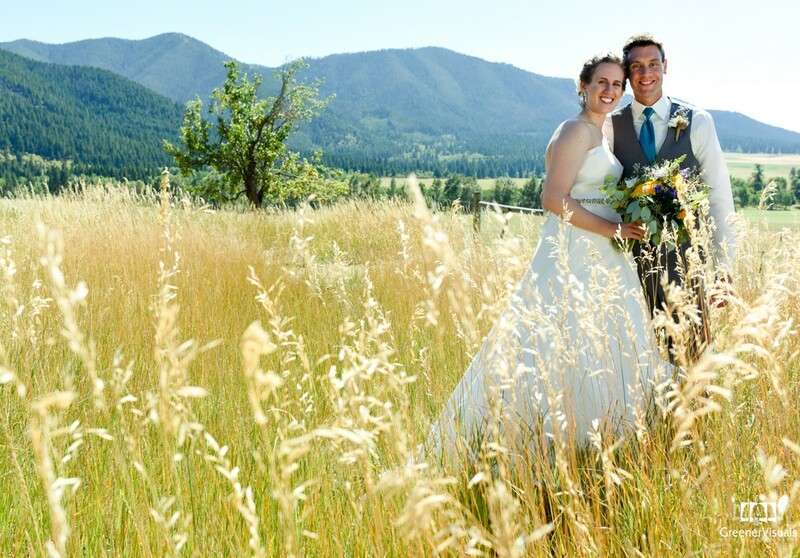 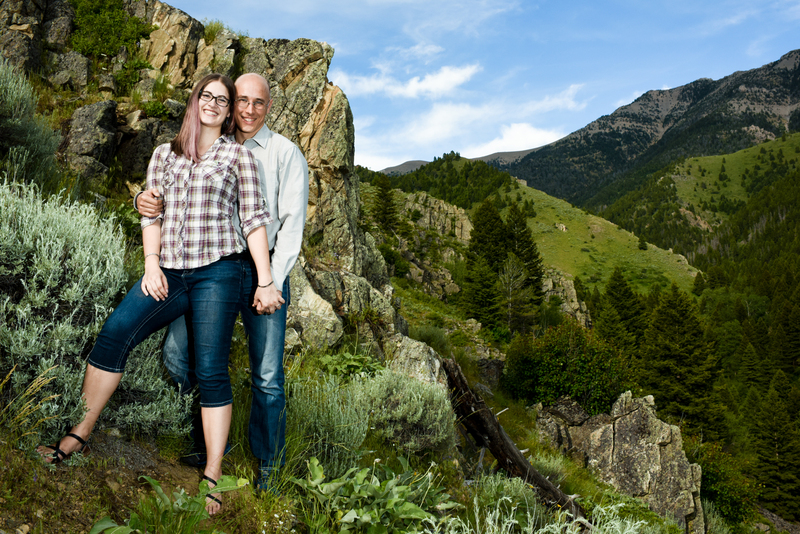 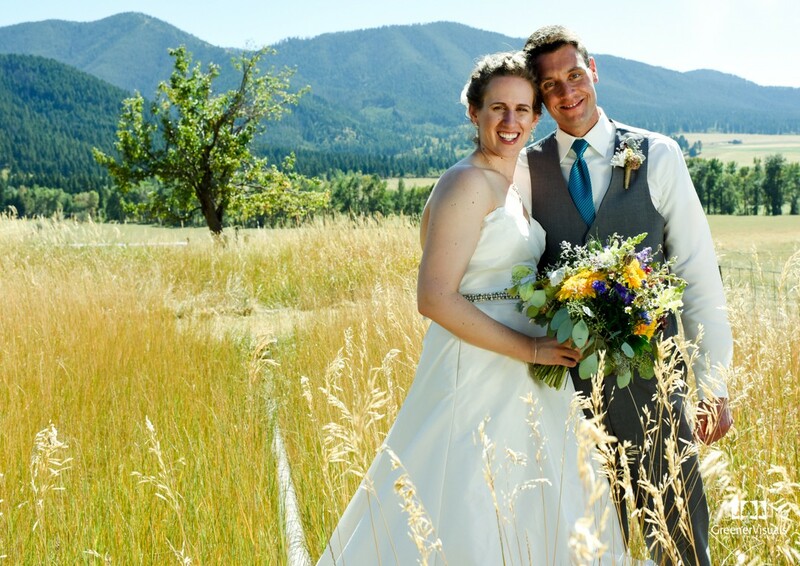 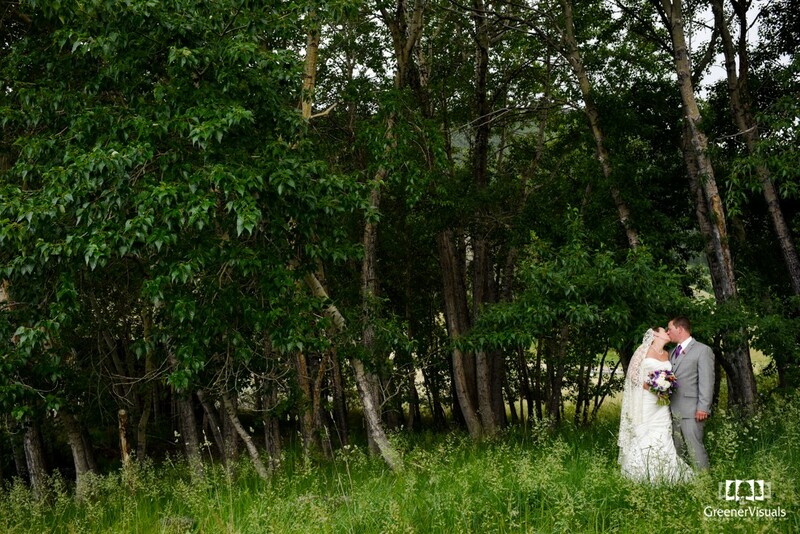 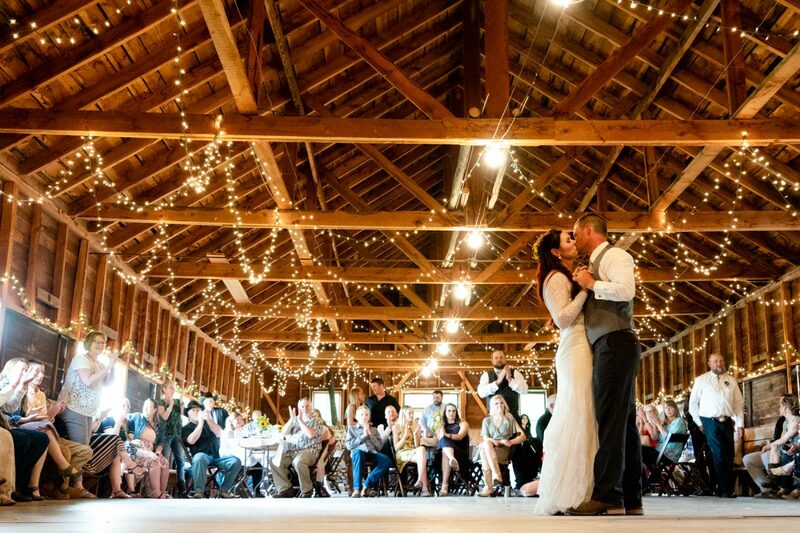 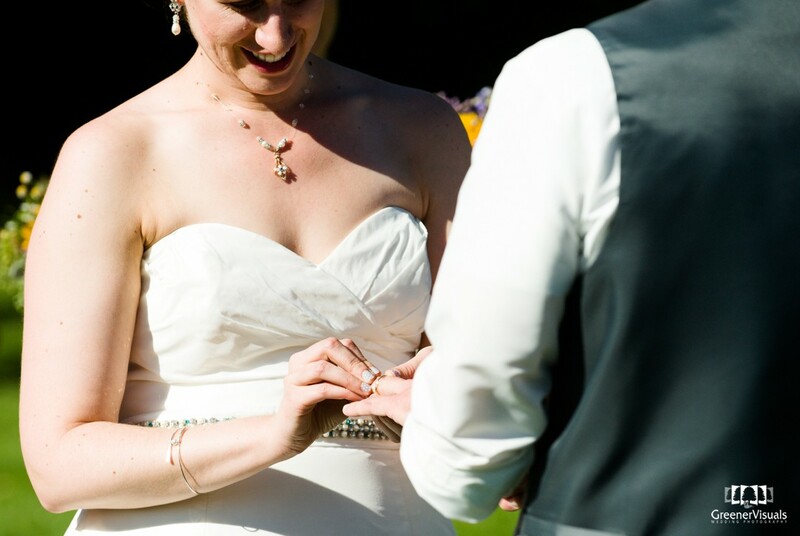 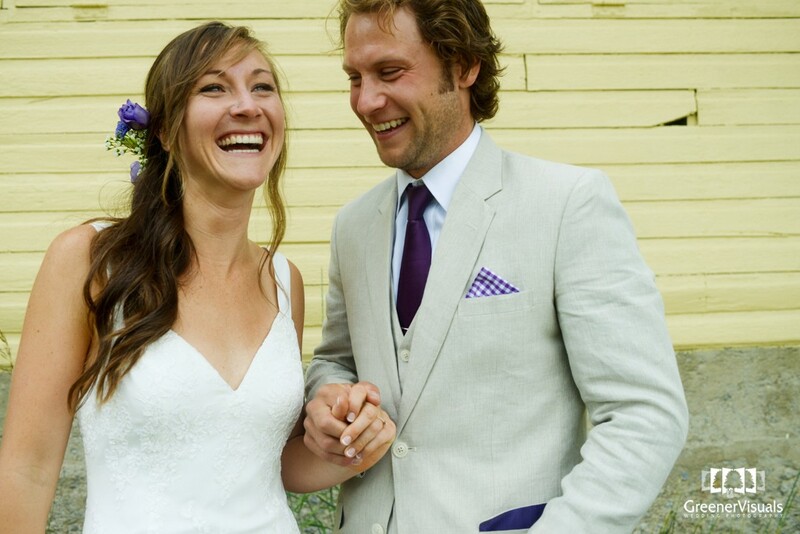 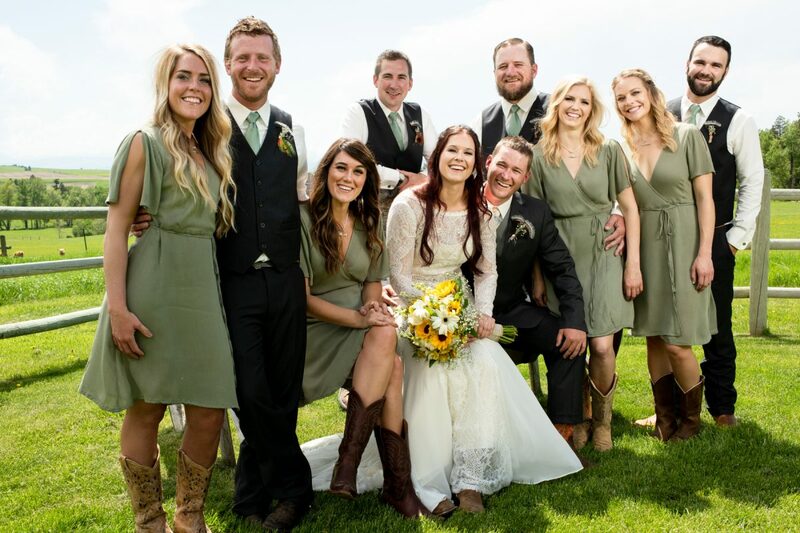 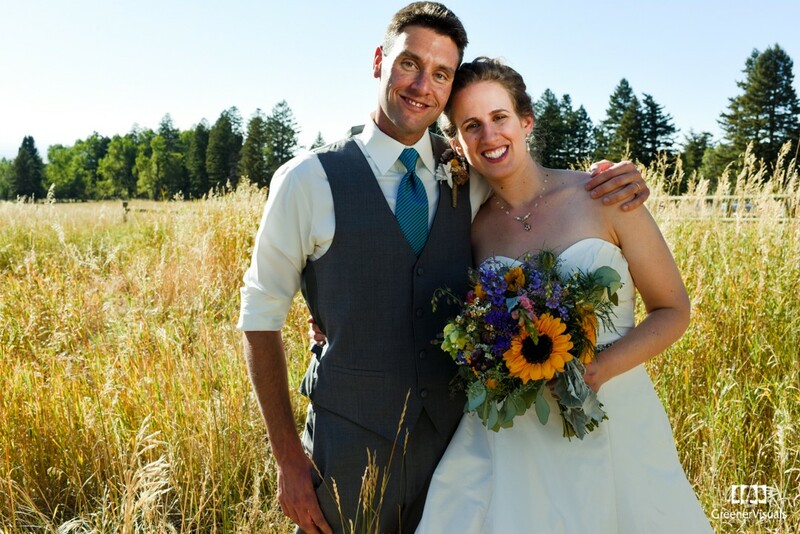 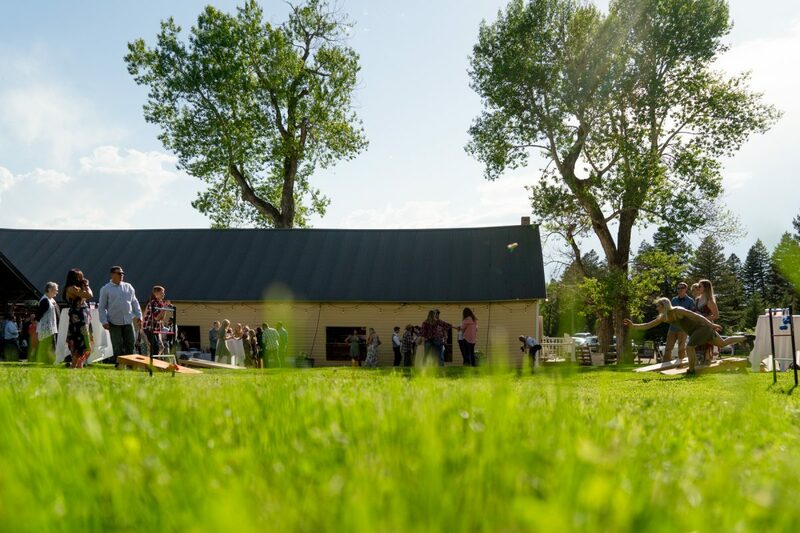 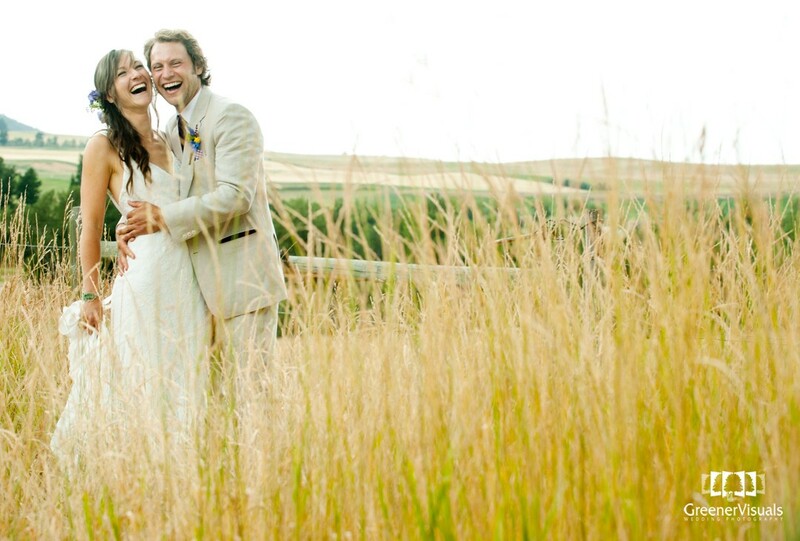 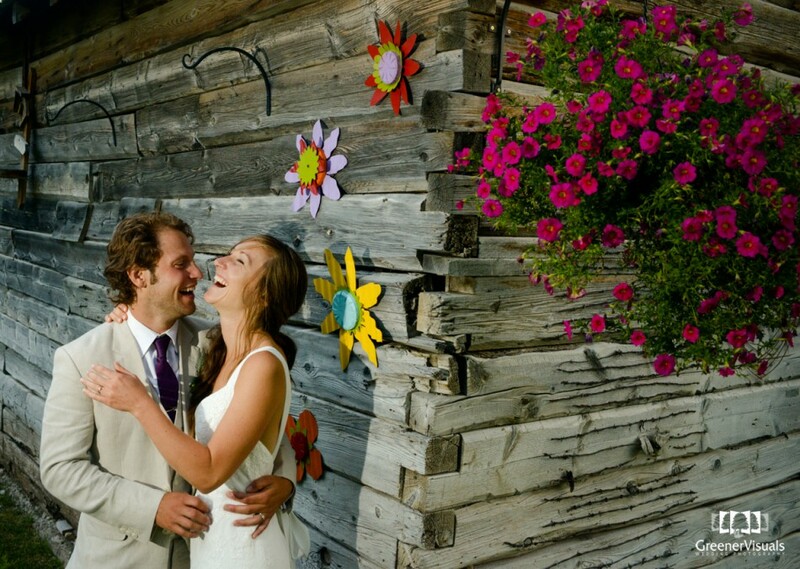 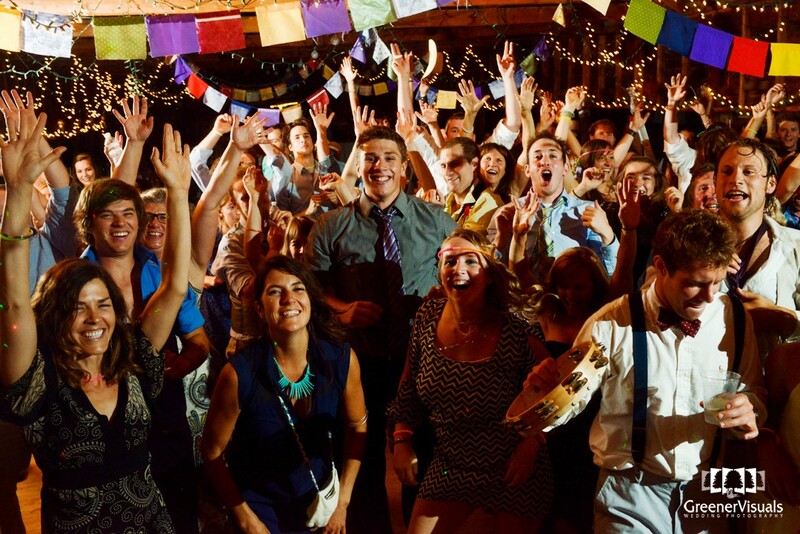 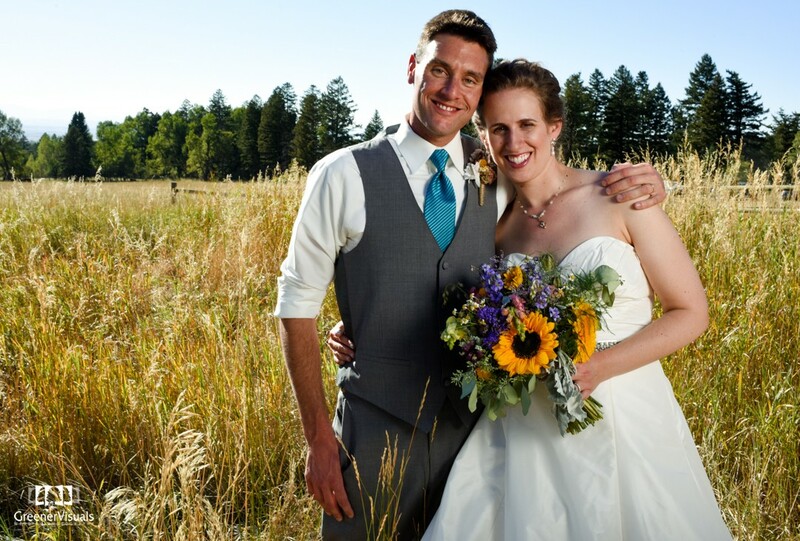 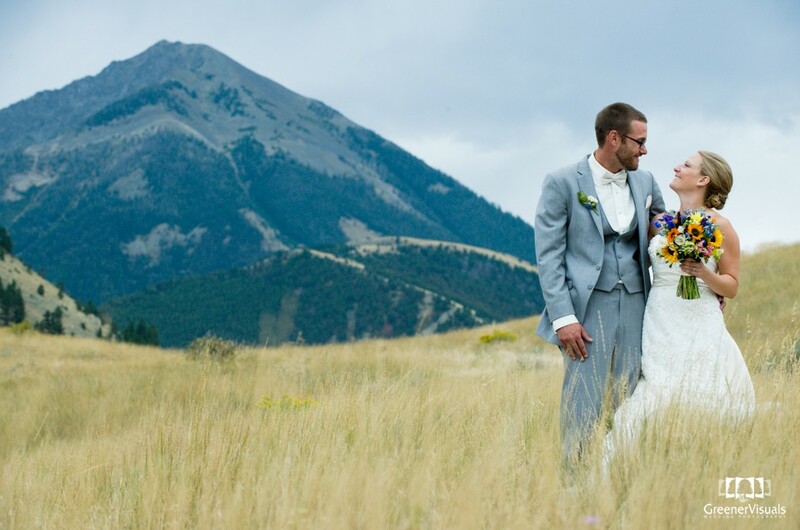 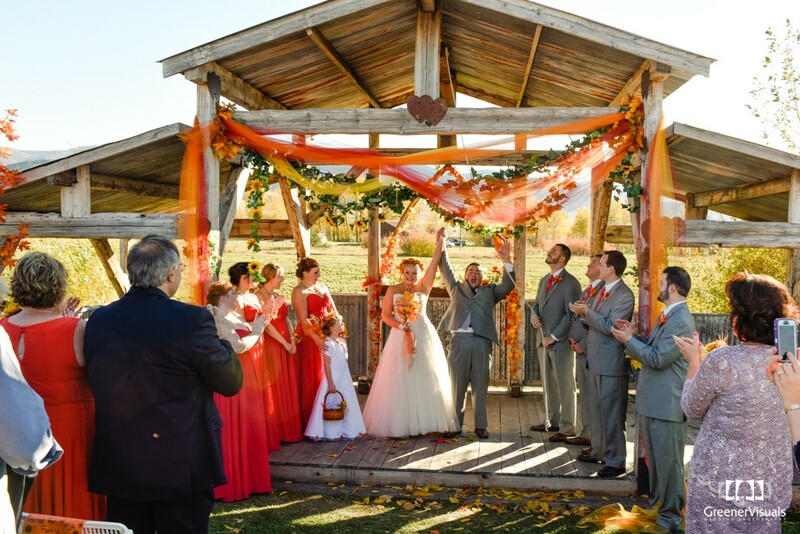 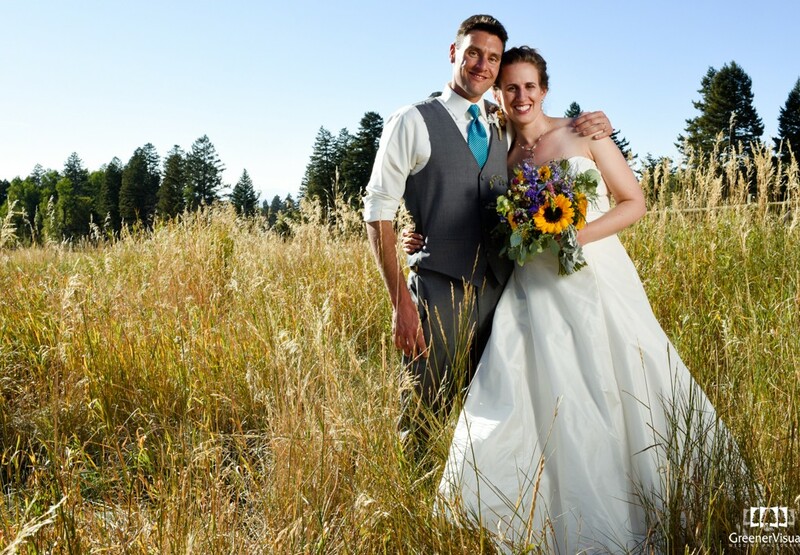 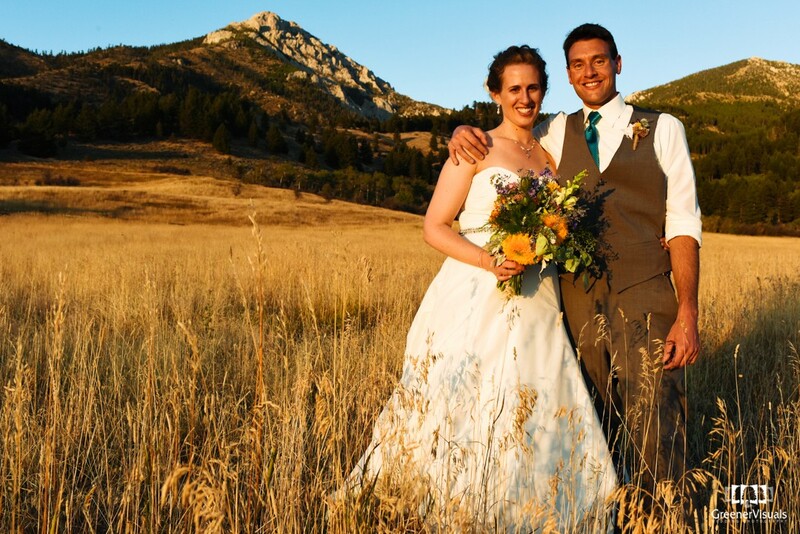 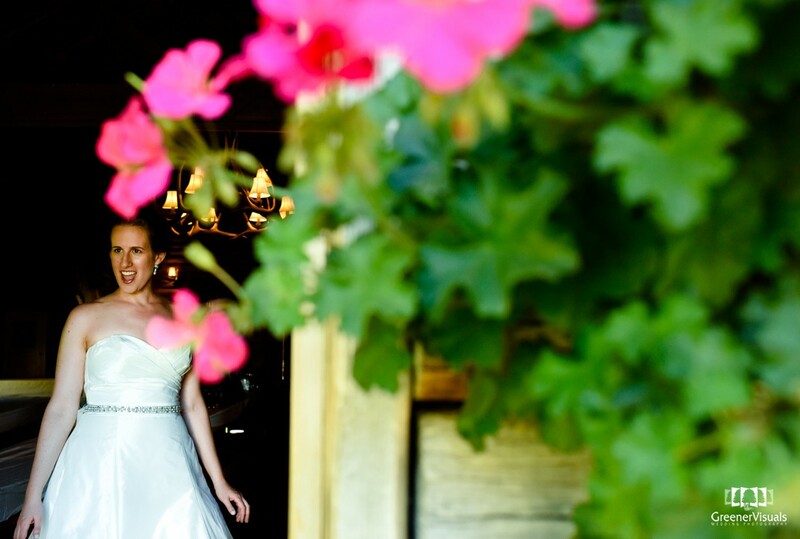 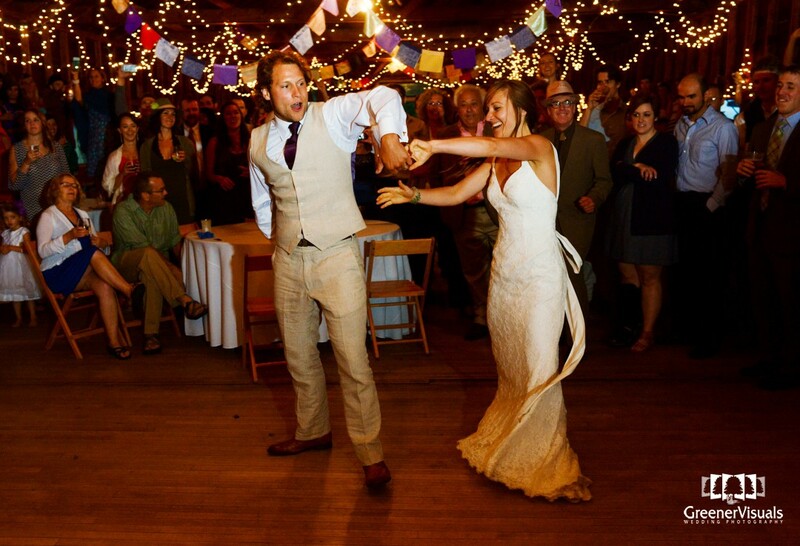 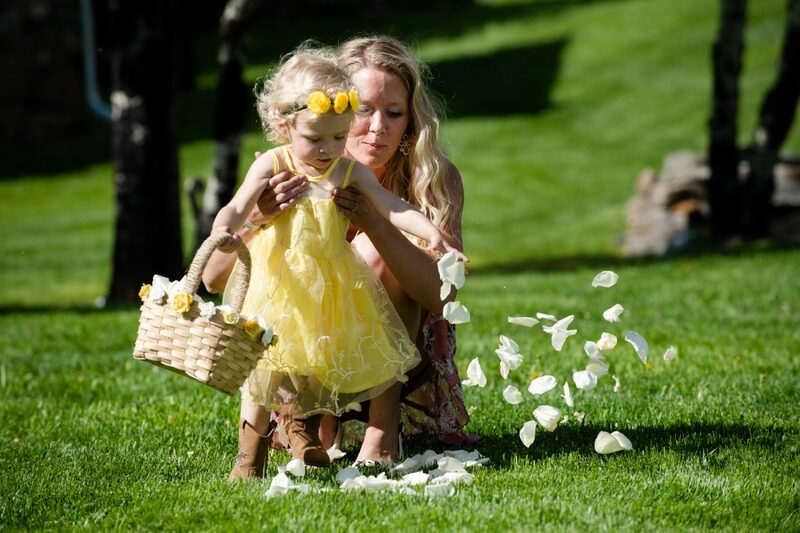 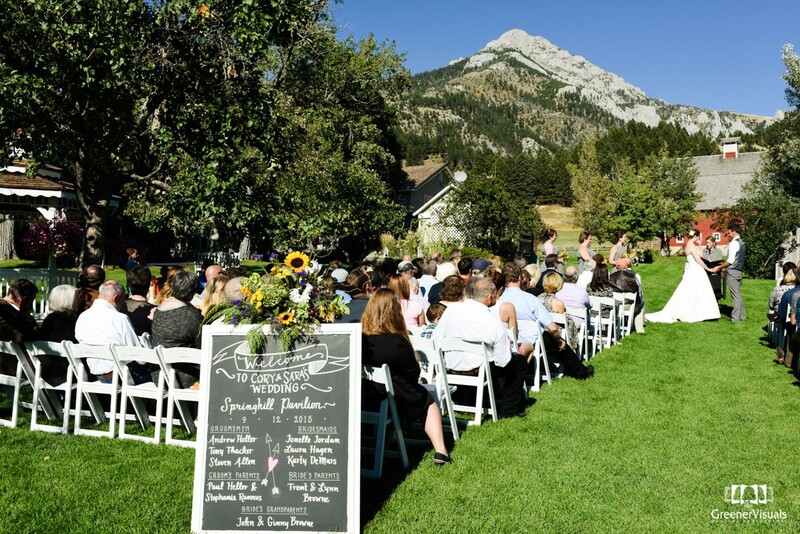 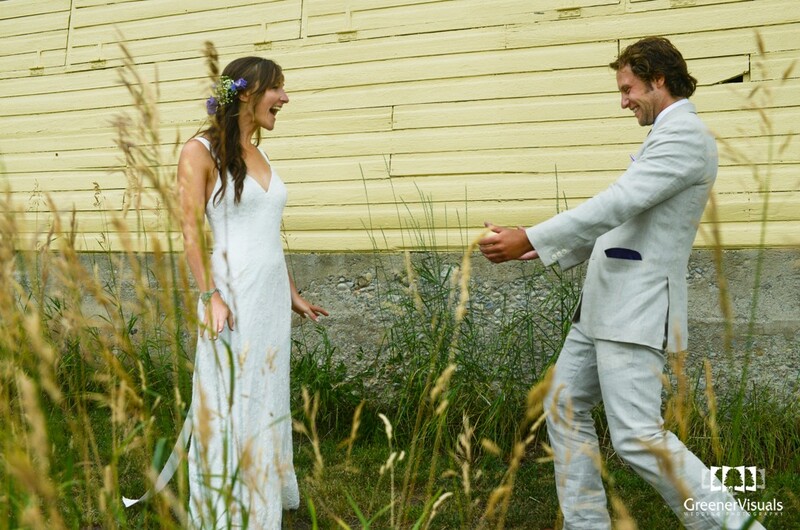 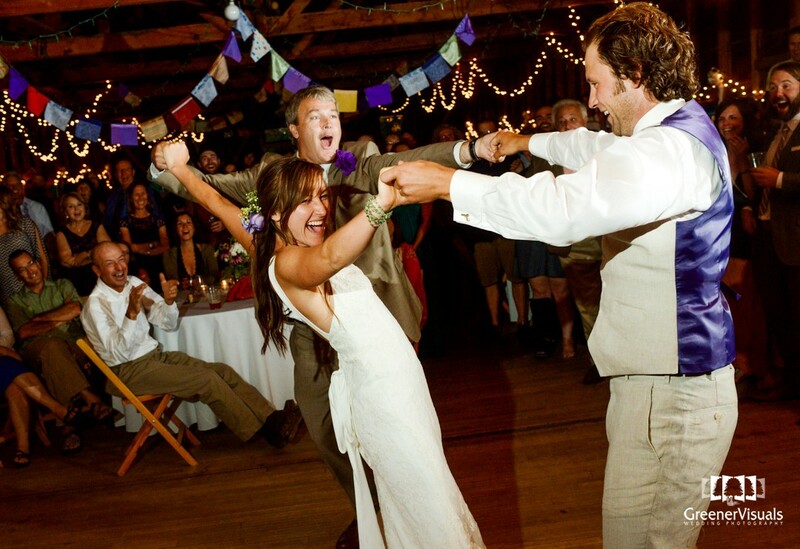 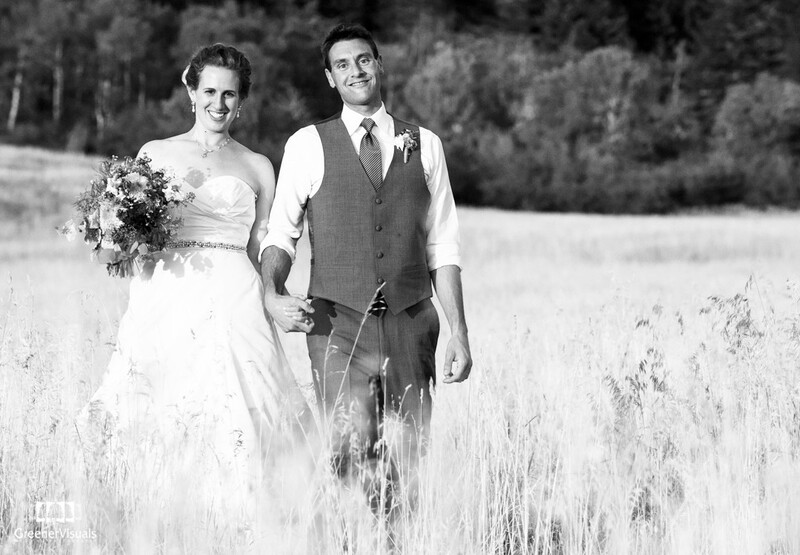 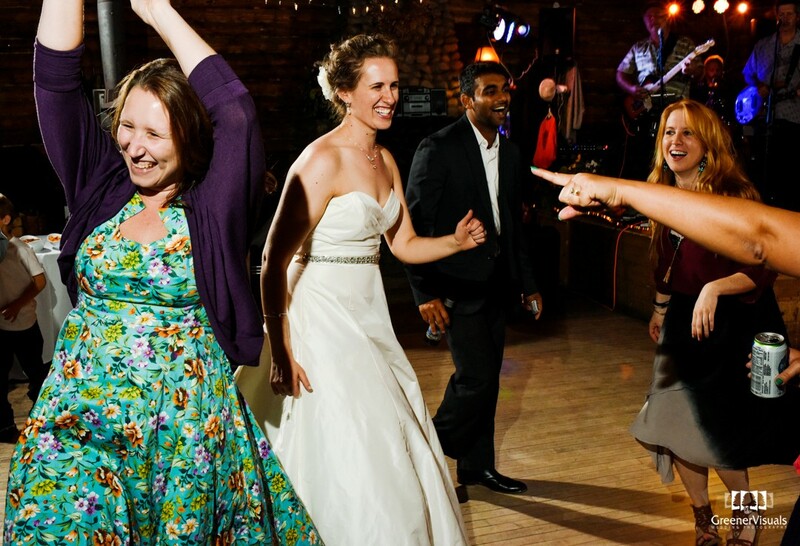 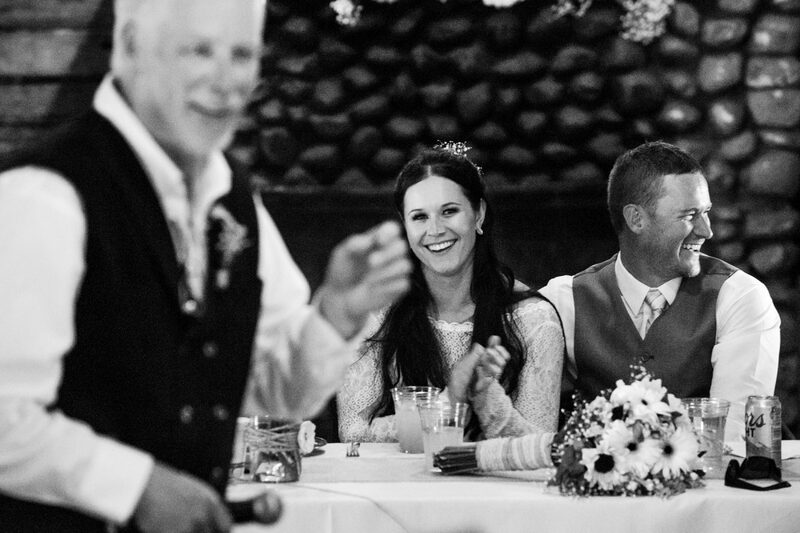 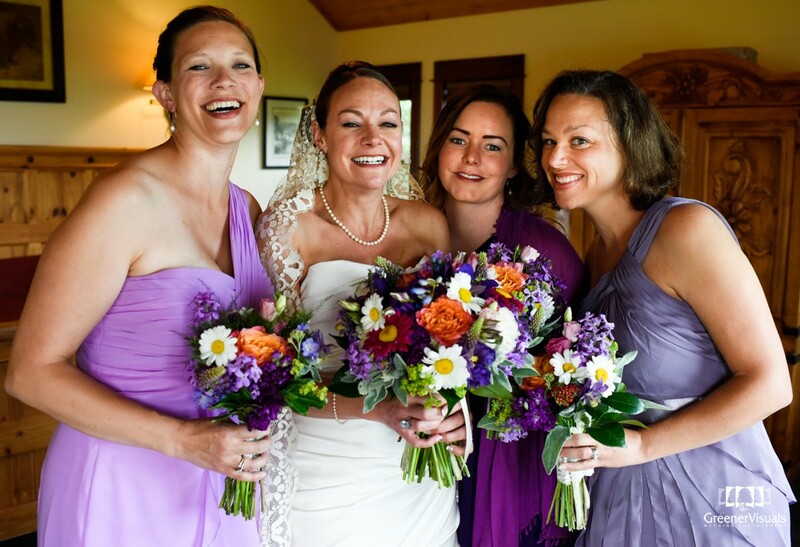 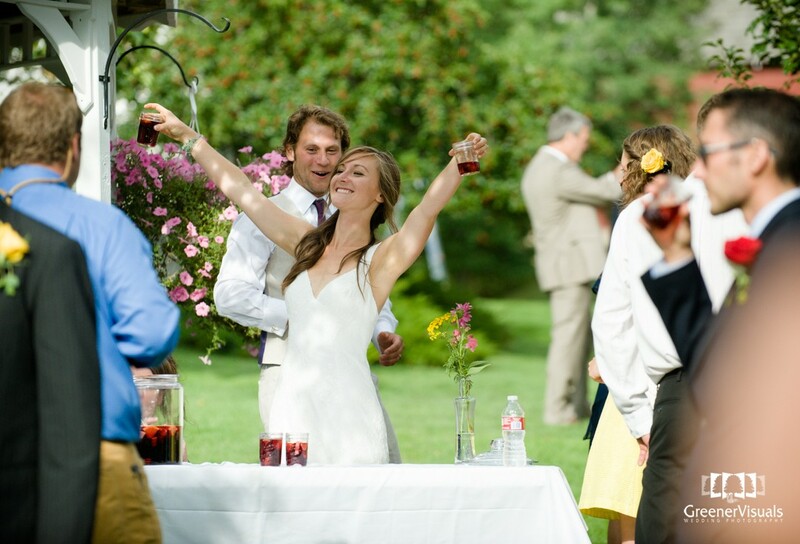 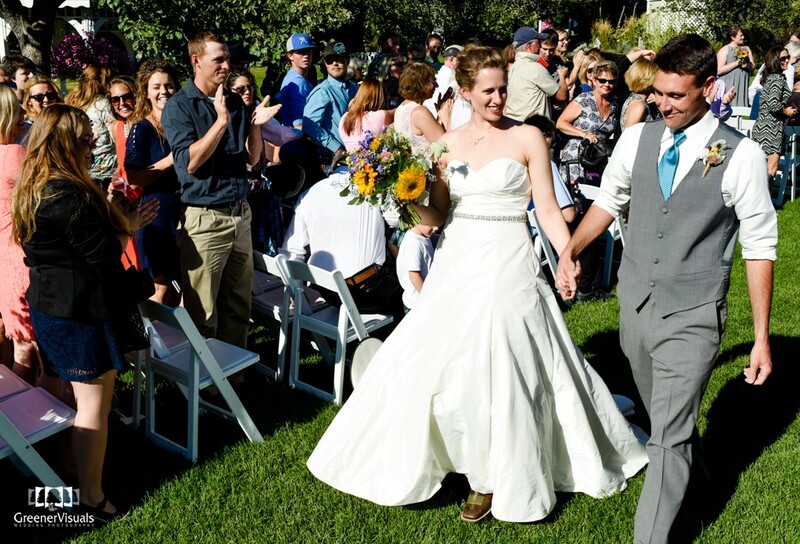 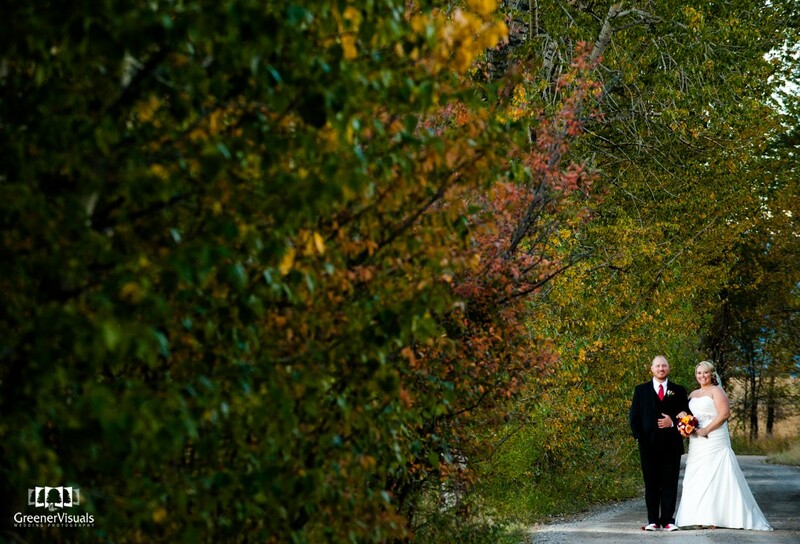 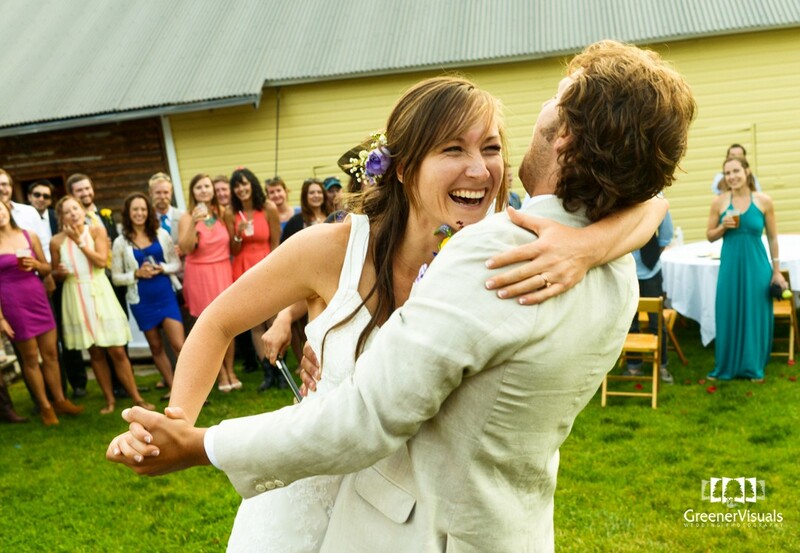 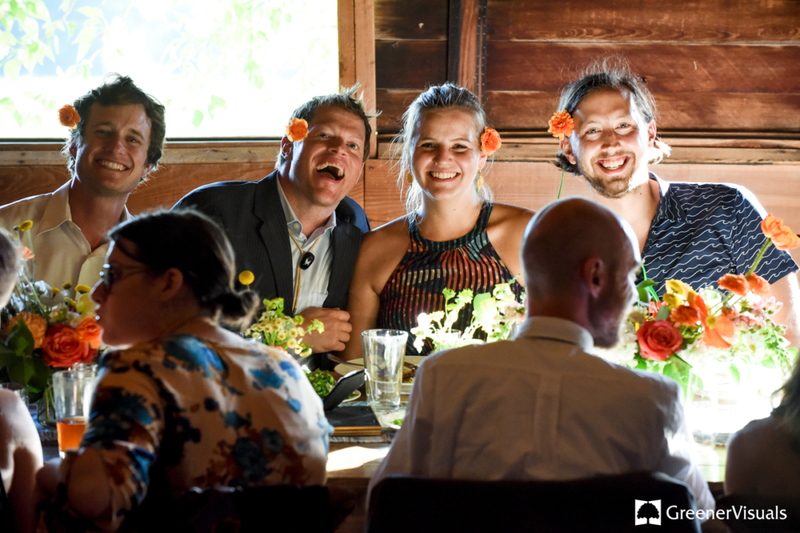 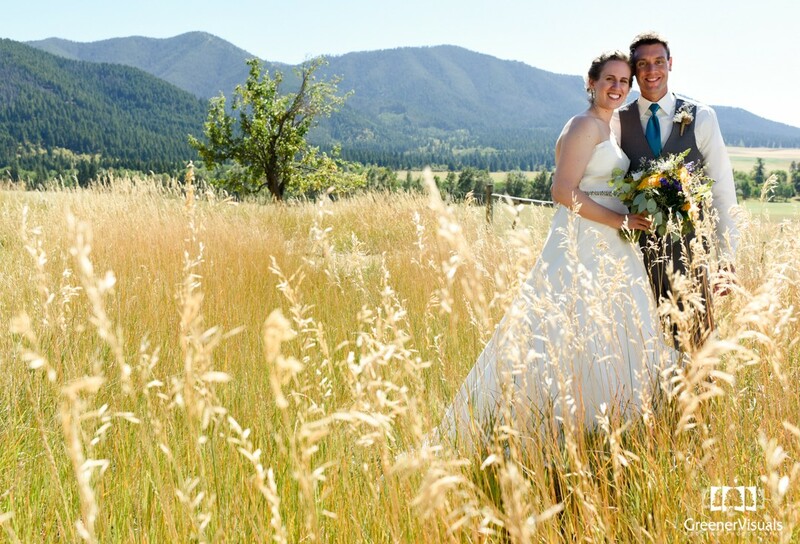 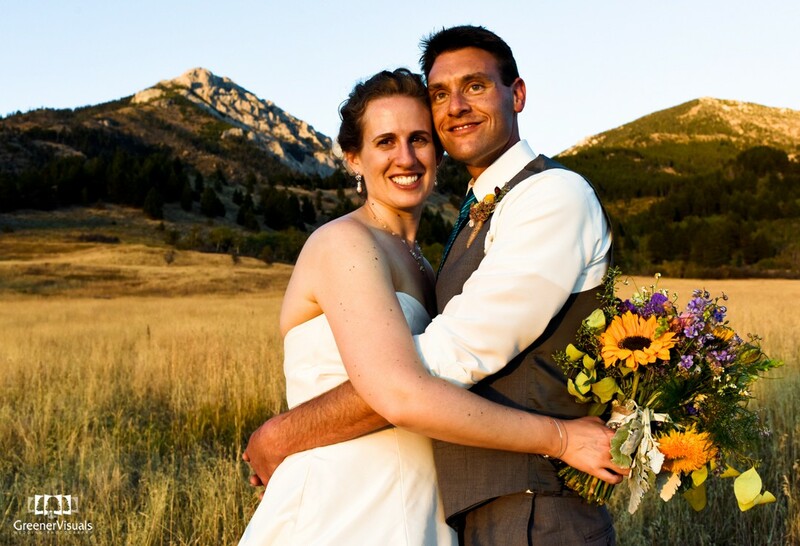 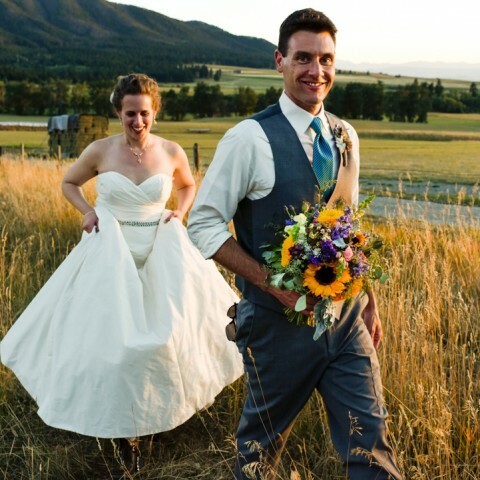 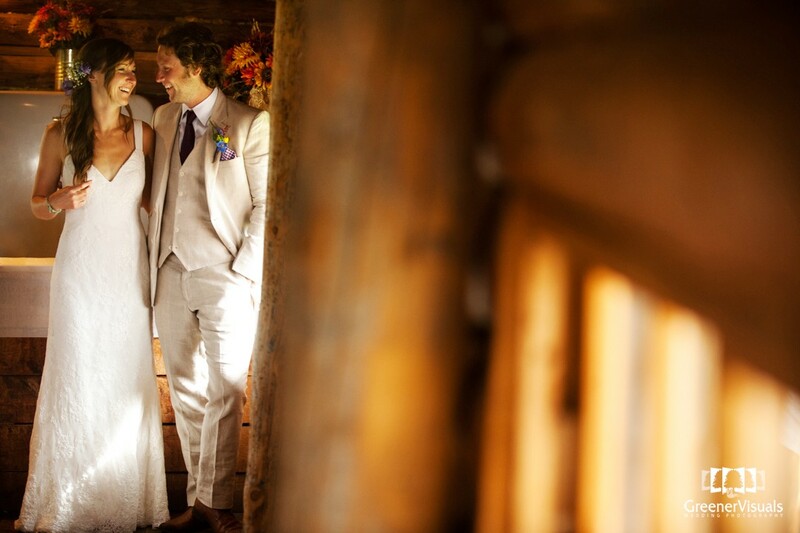 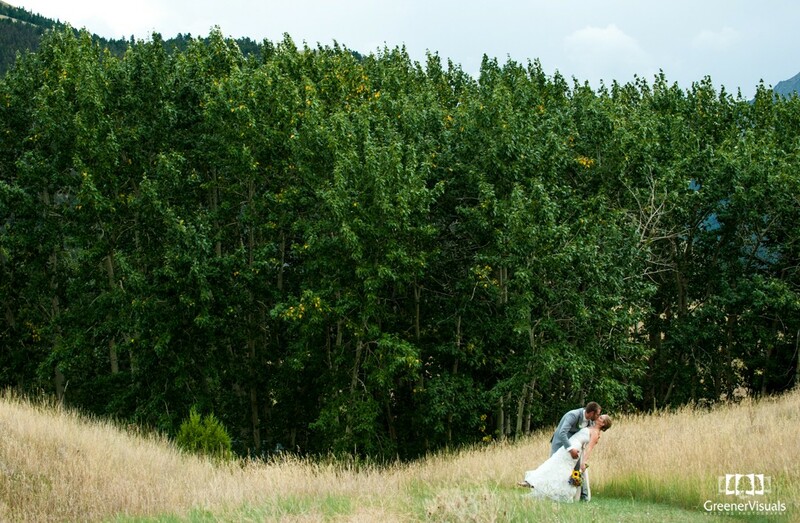 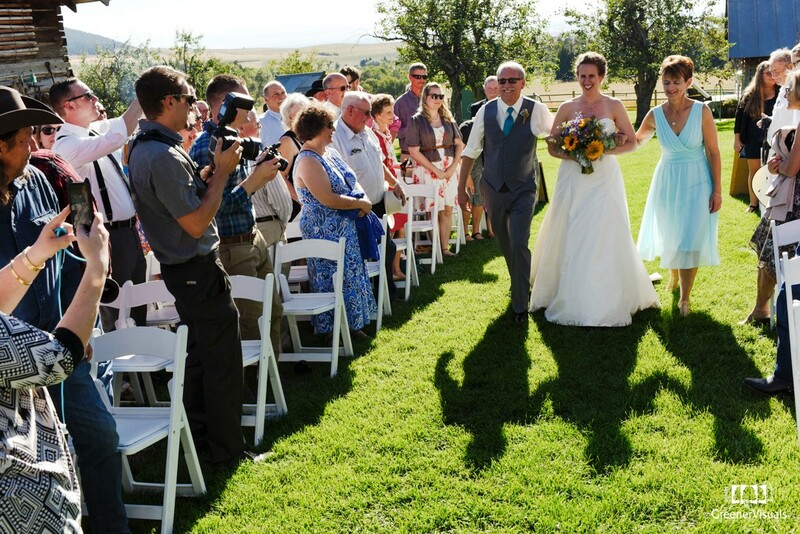 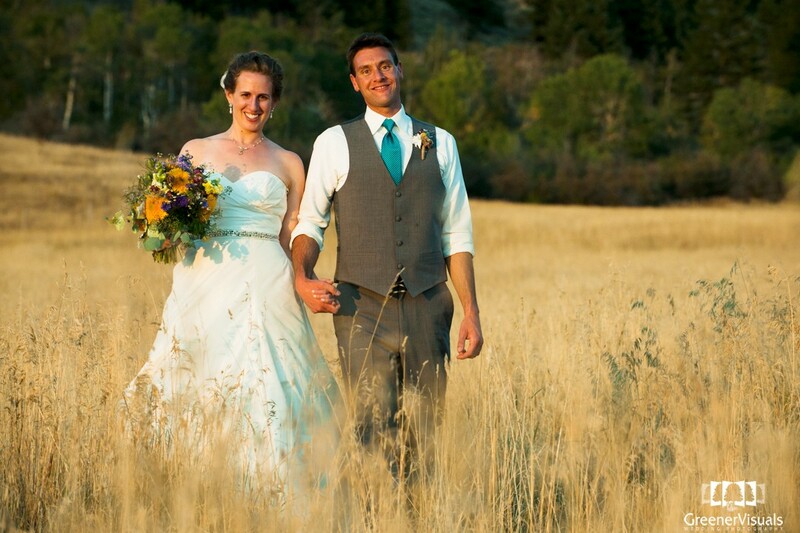 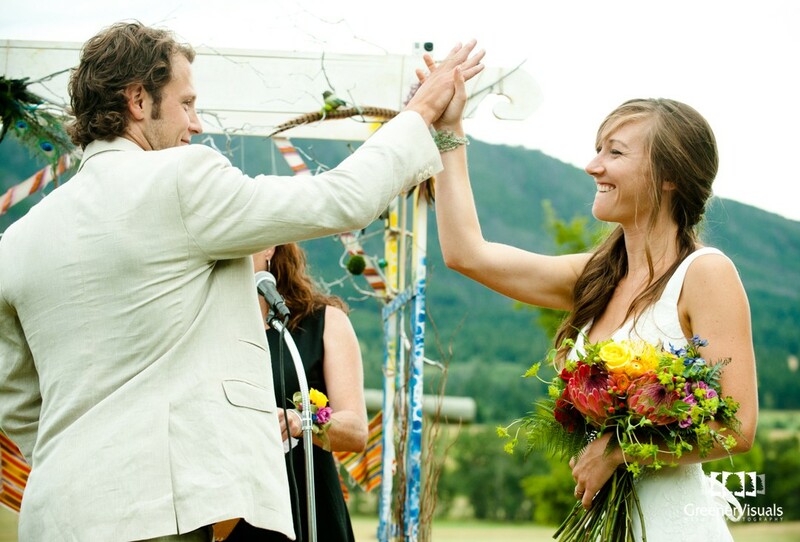 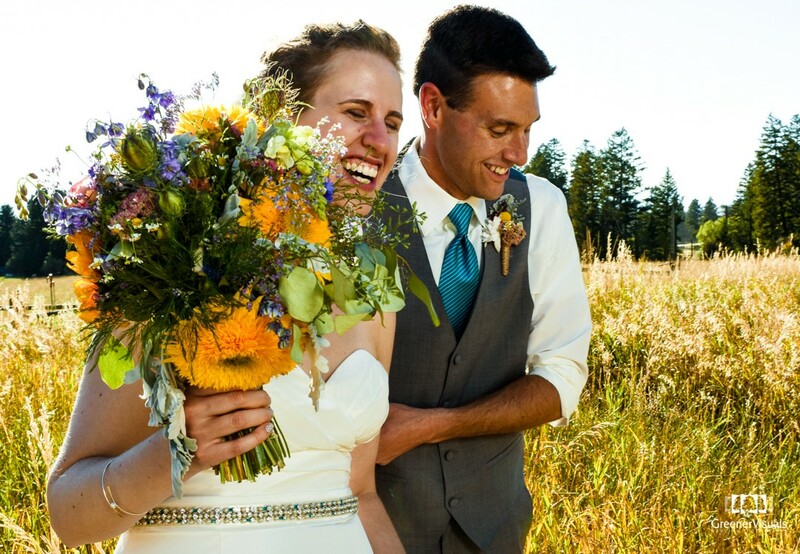 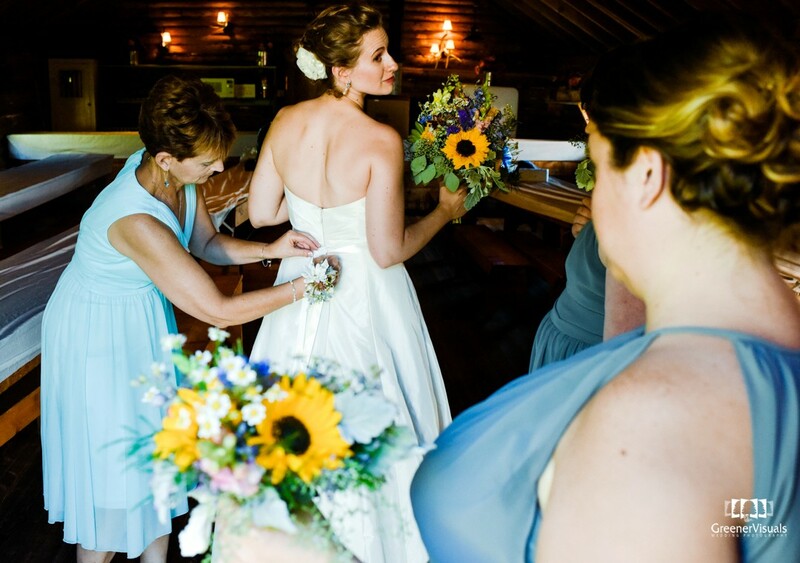 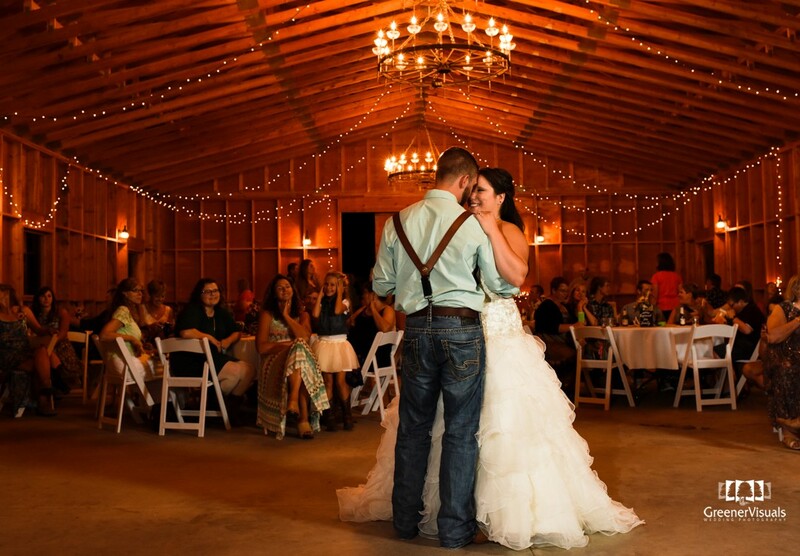 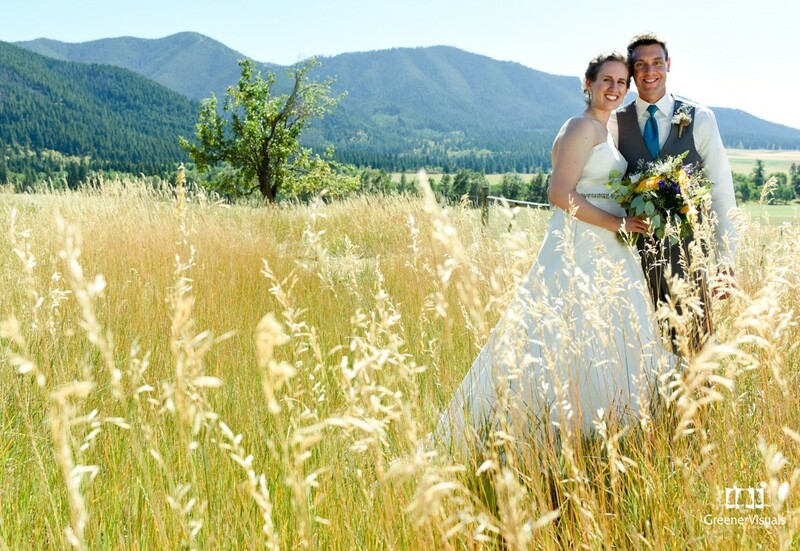 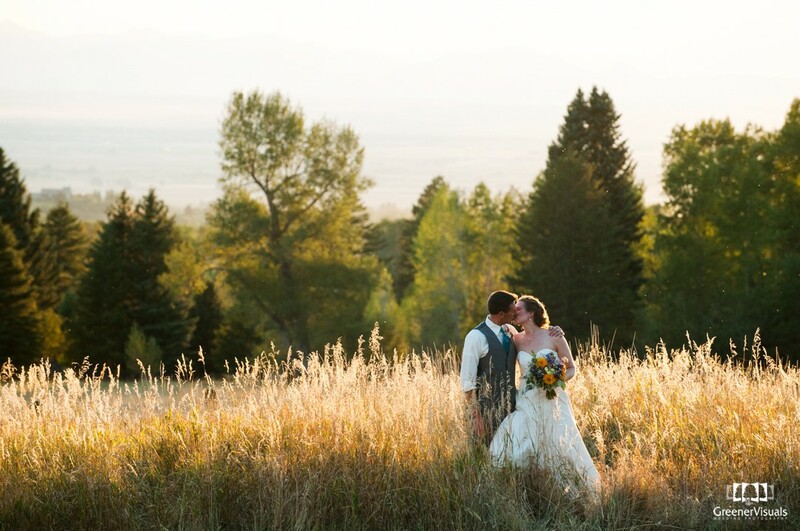 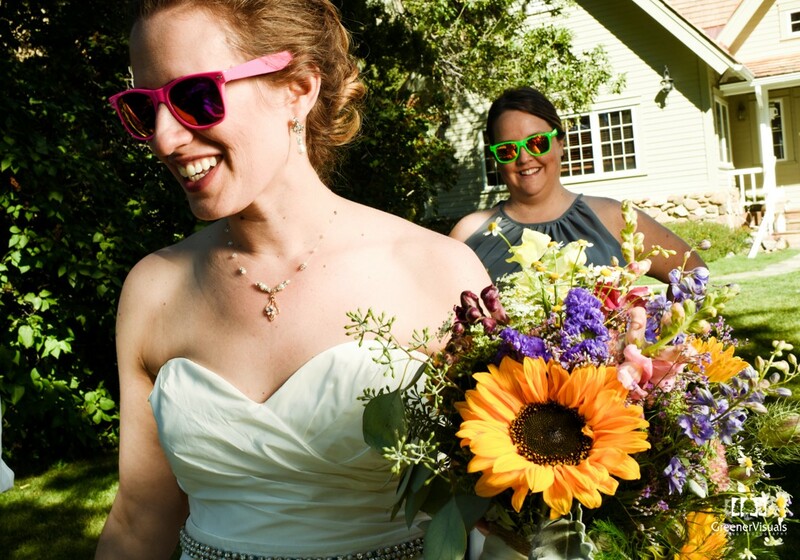 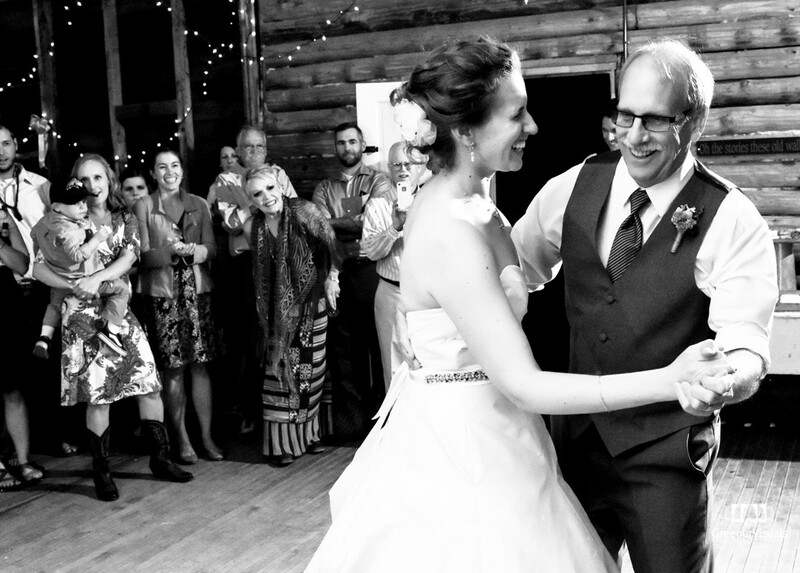 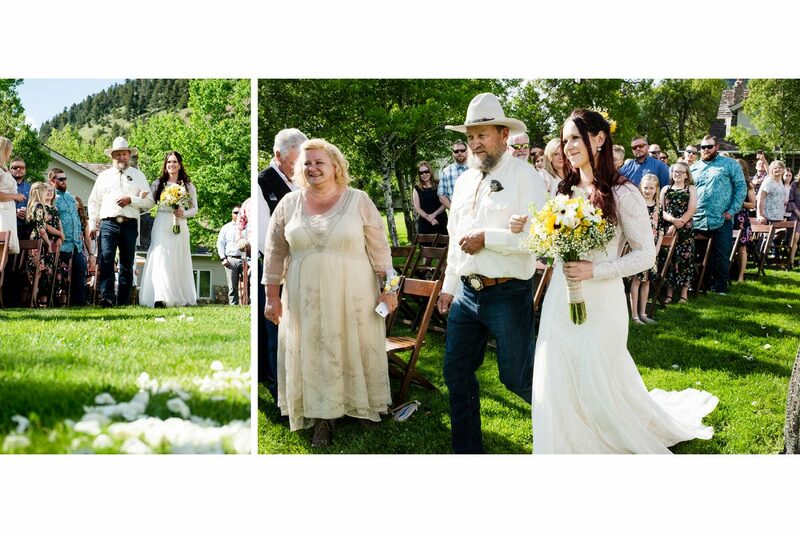 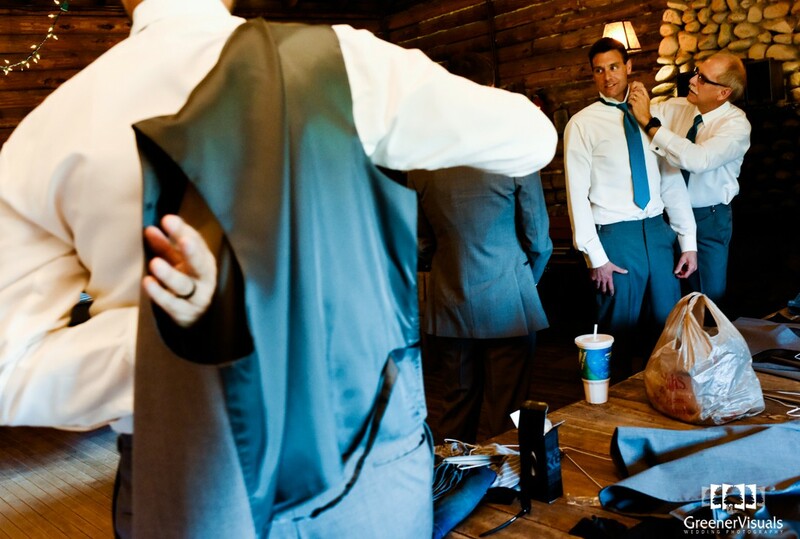 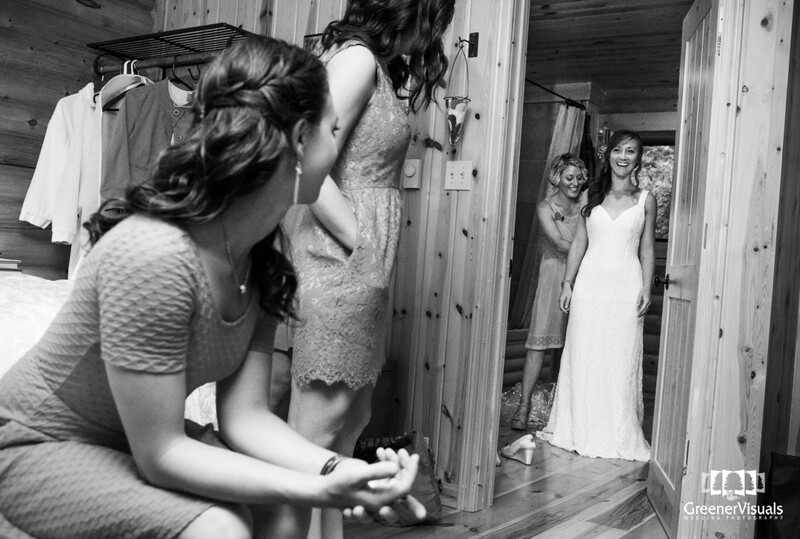 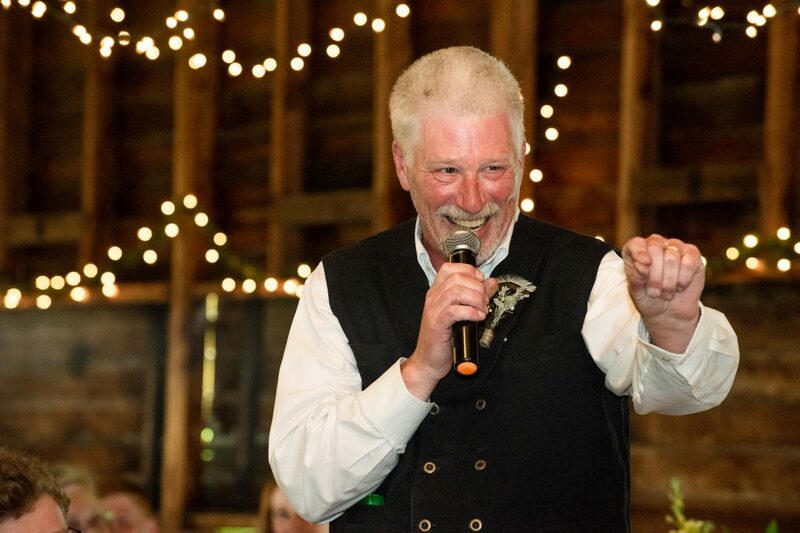 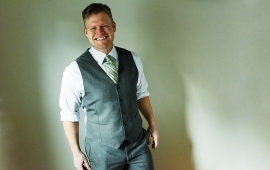 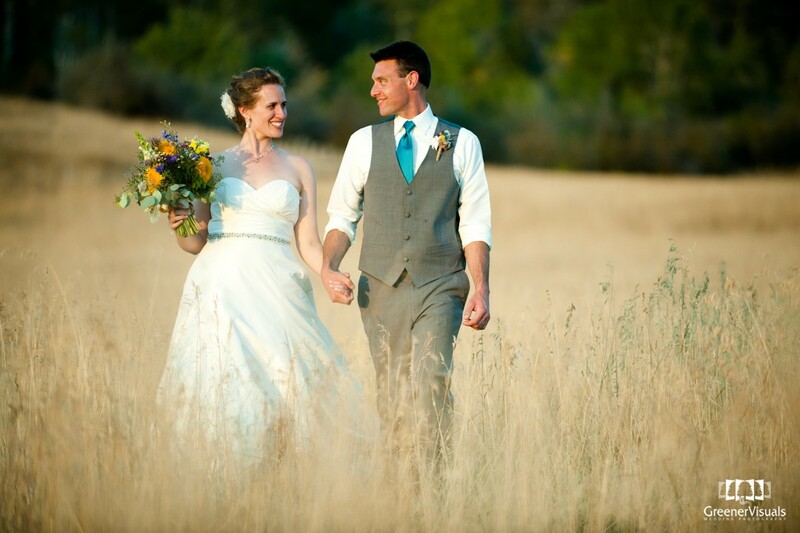 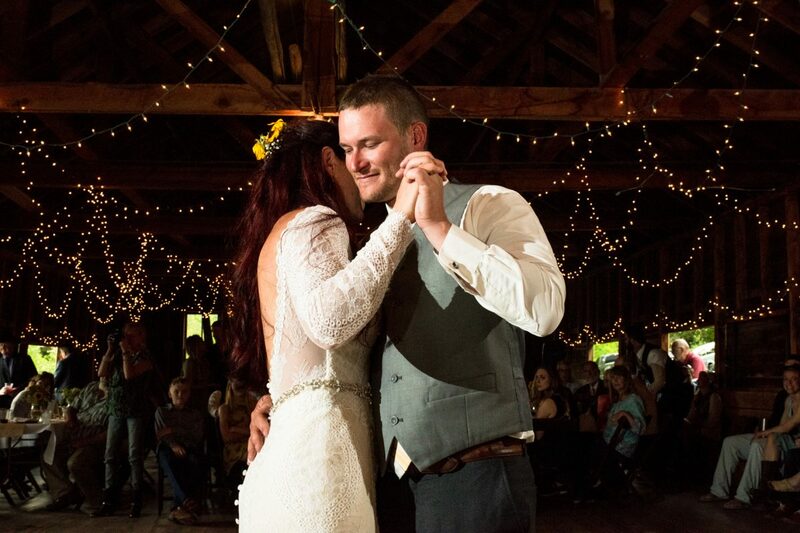 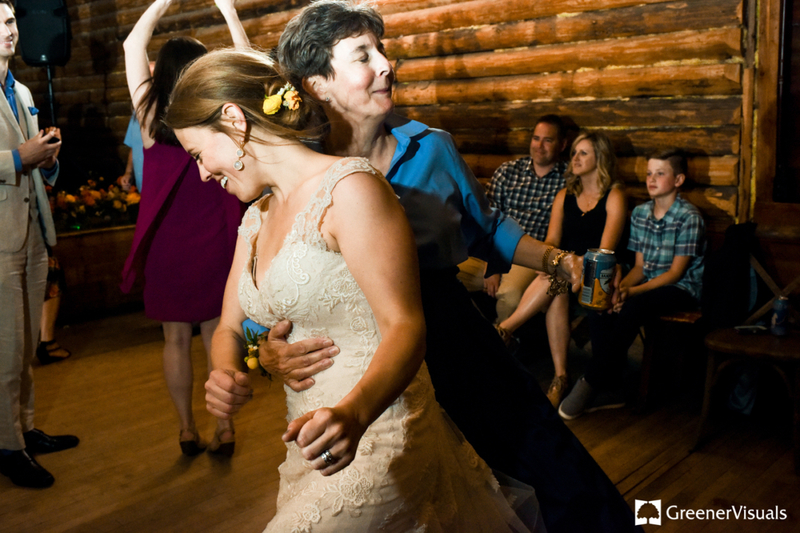 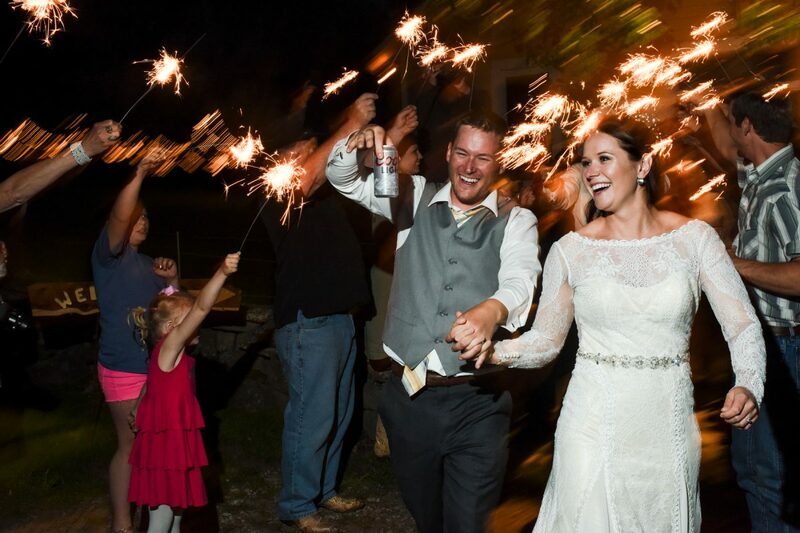 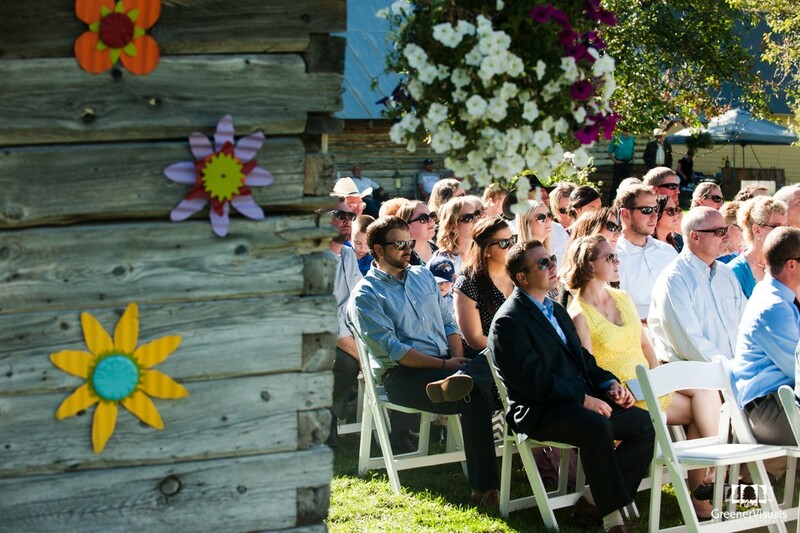 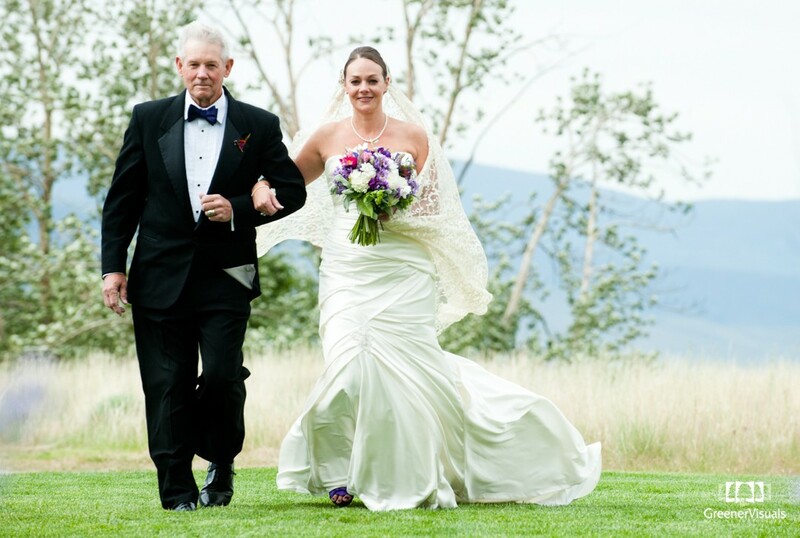 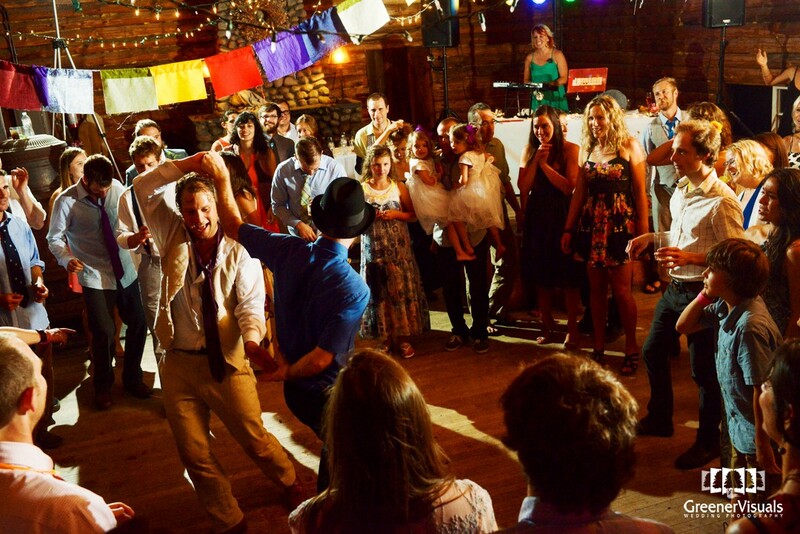 The wedding venue sits at the base of the Bridger Mountains just 20 minutes north of Bozeman. 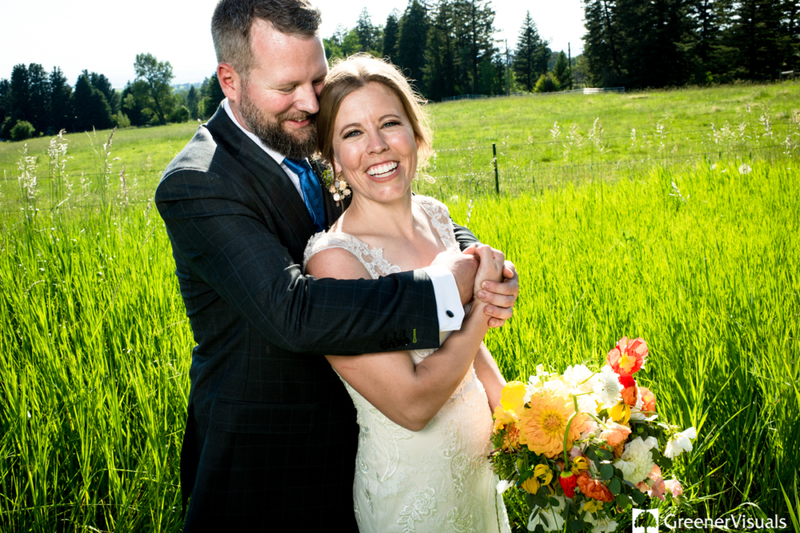 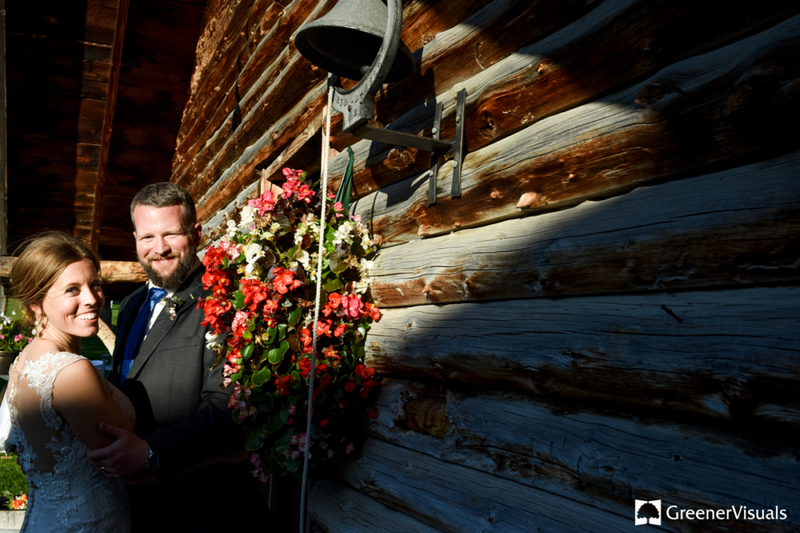 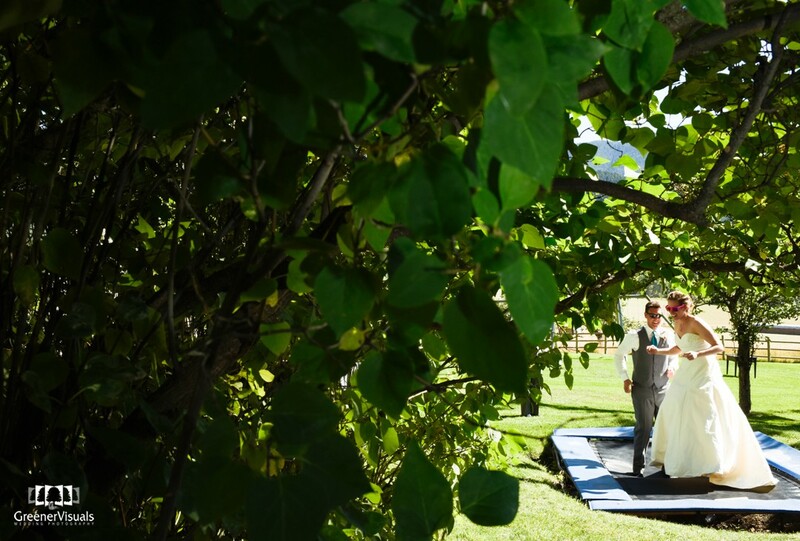 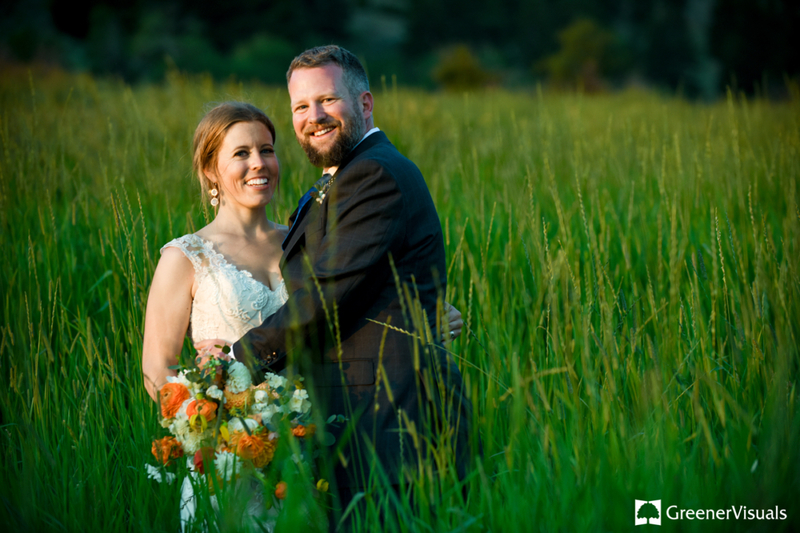 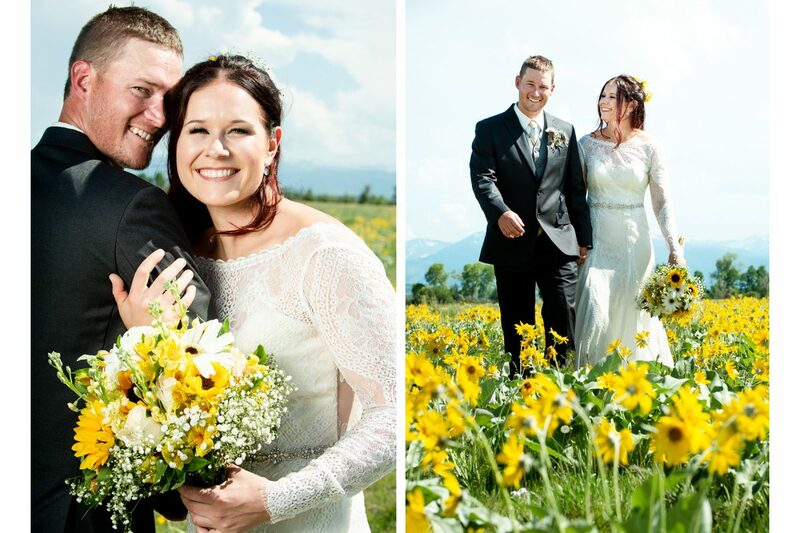 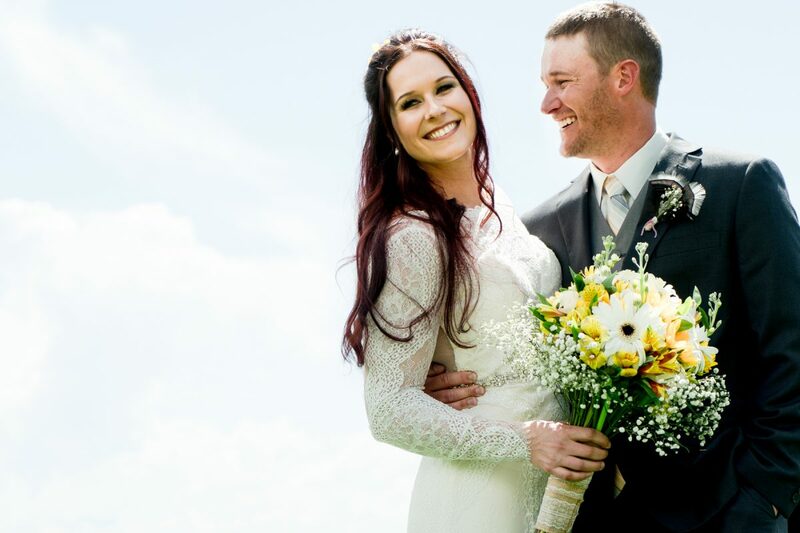 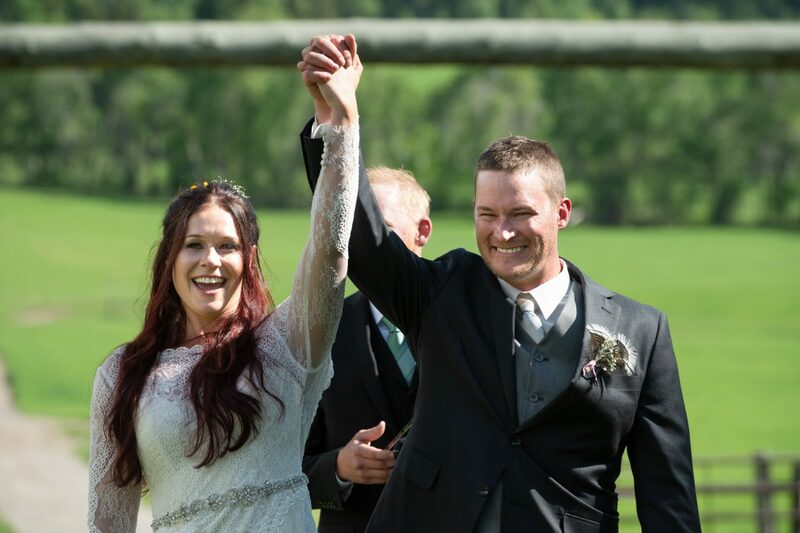 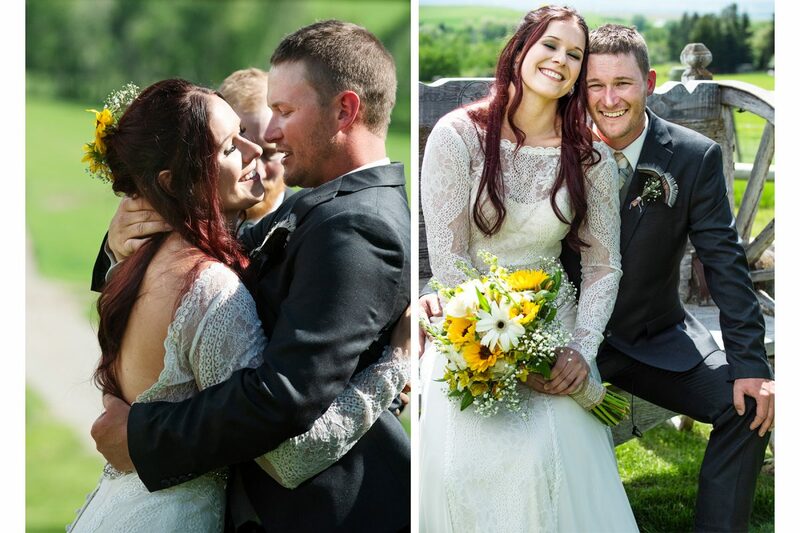 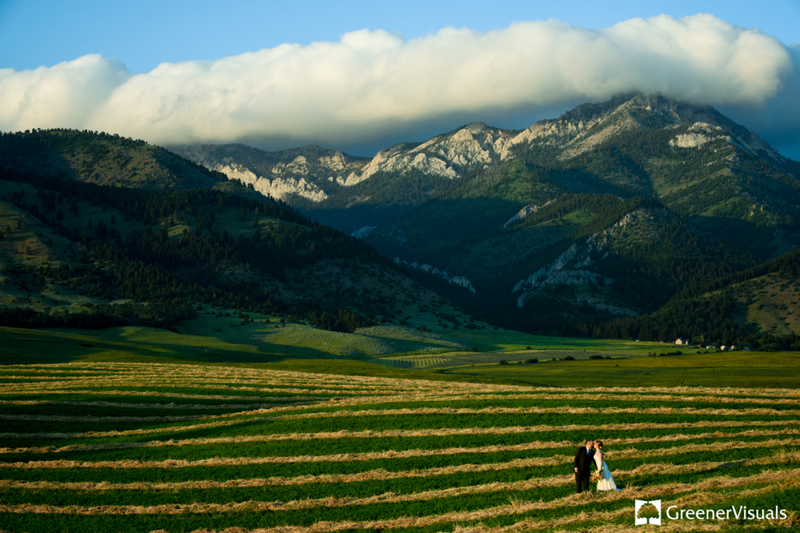 It’s a beautiful place and was a spectacular setting for their Montana wedding. 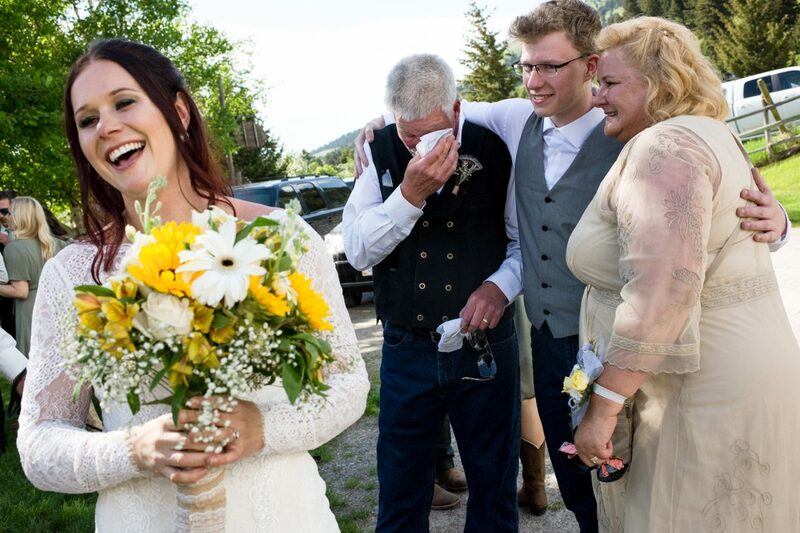 Alas, there was a little precipitation on Courtney and Chris wedding day. 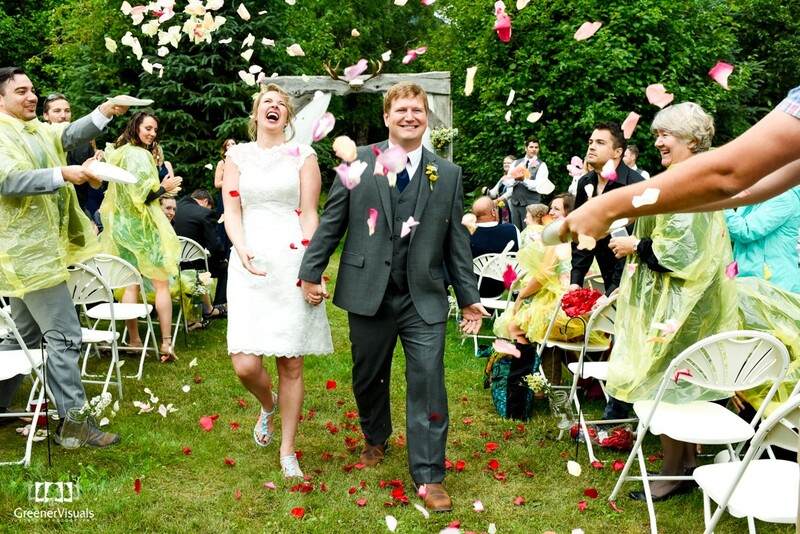 Despite the rain, the newlyweds kept a positive attitude throughout the day. 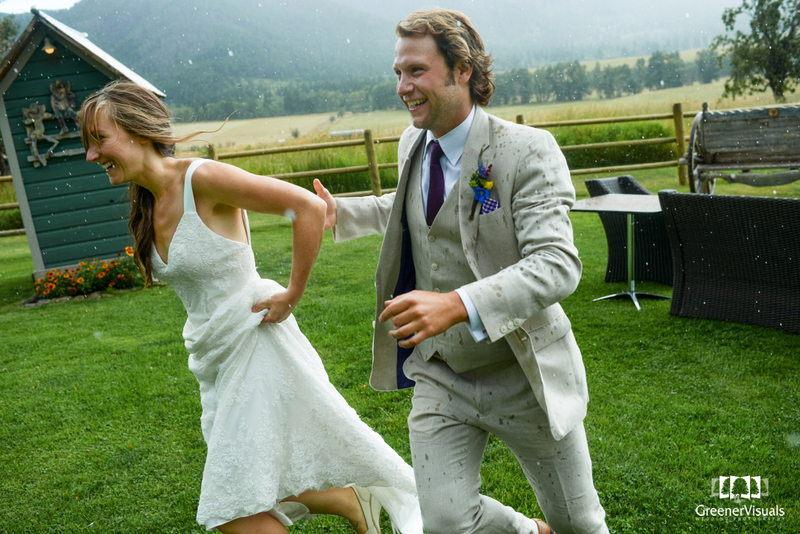 No amount of unexpected weather could stop their celebration. 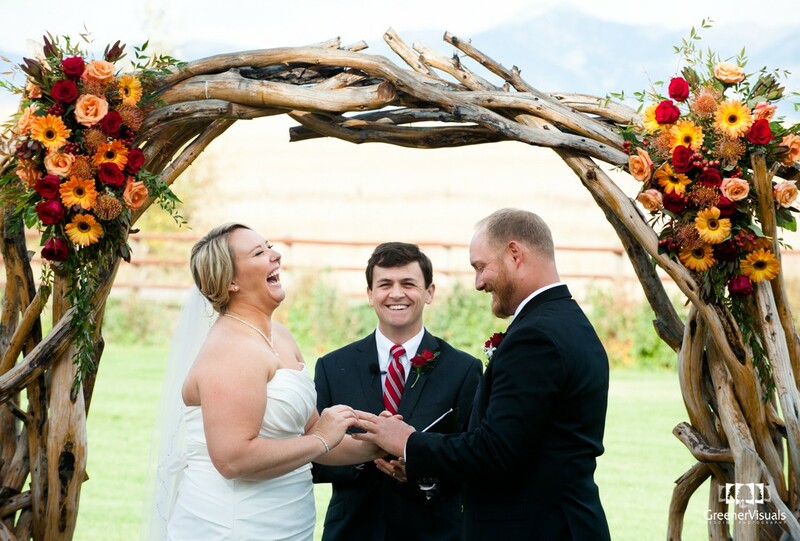 Their constant smiles and laughter made the hiccup of rainy weather insignificant and it shows in their wedding photography. 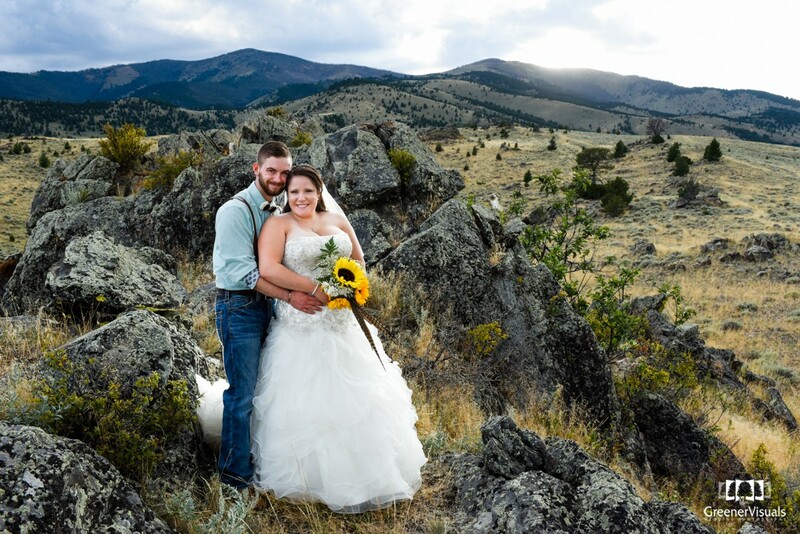 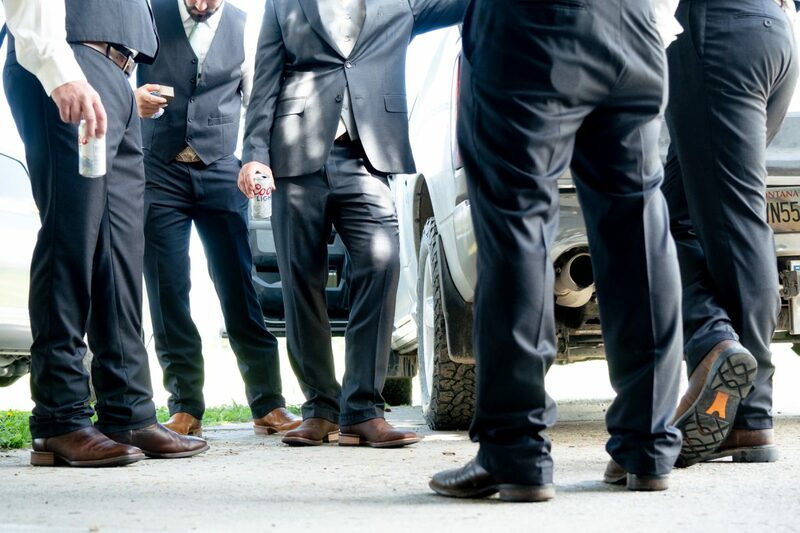 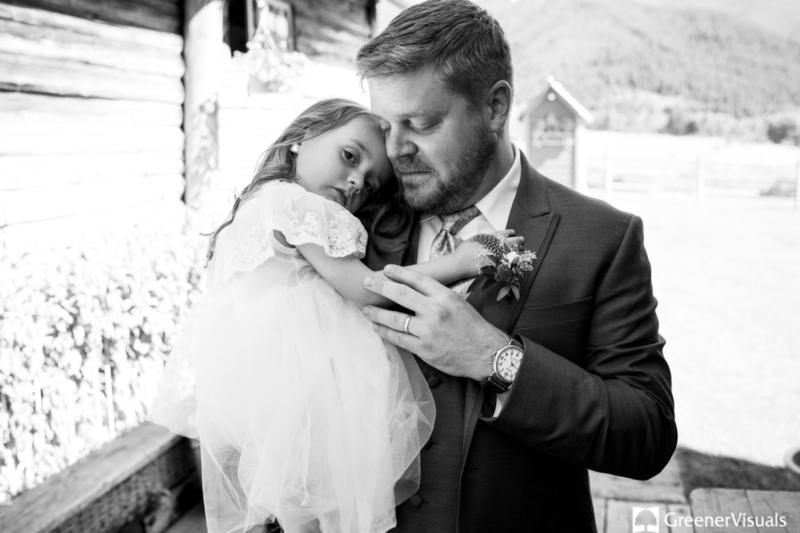 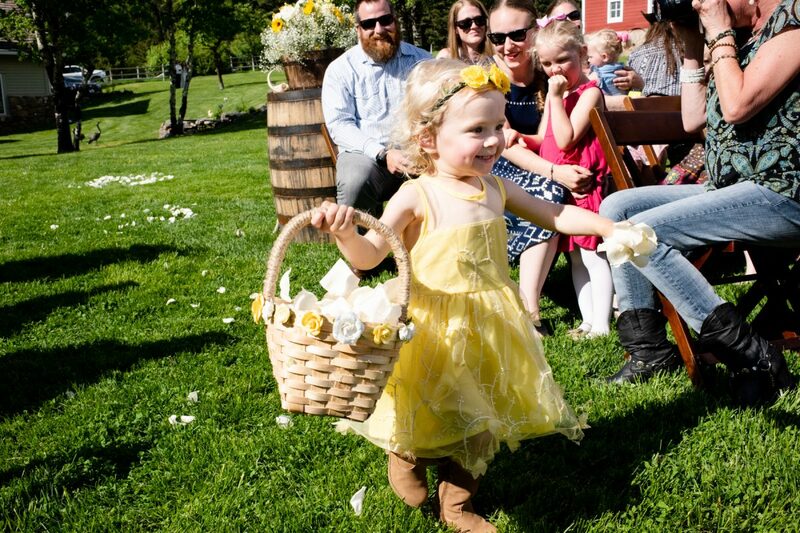 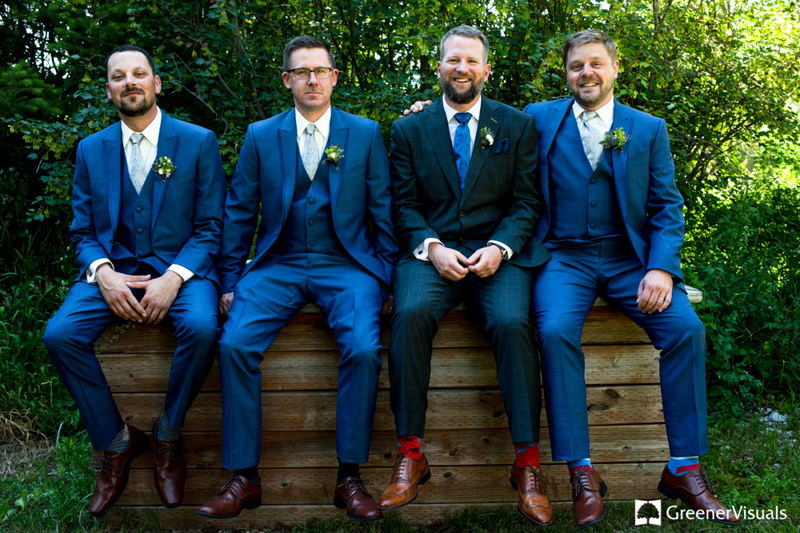 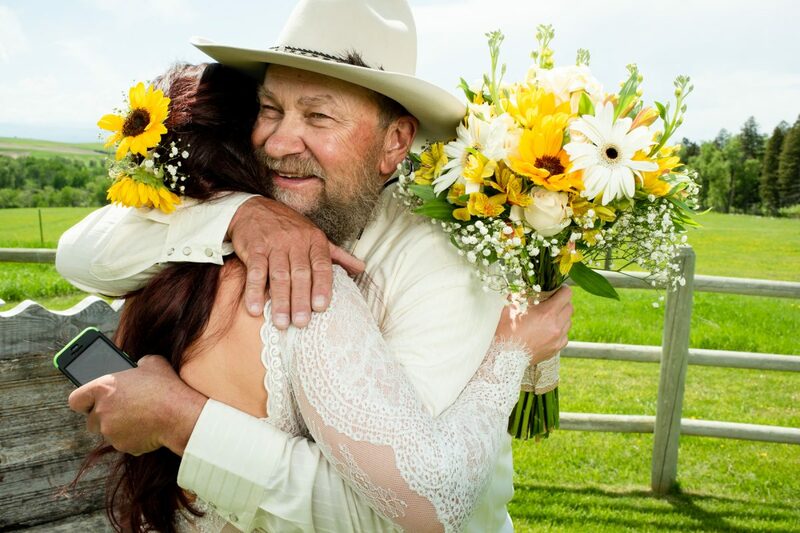 Partnering with a Montana wedding photographer who knows how to utilize the unique mixture of scenes and rustic environment (while juggling the unexpected and unforeseen circumstances) helps to create stand out imagery all the while keeping things refreshingly candid and natural. 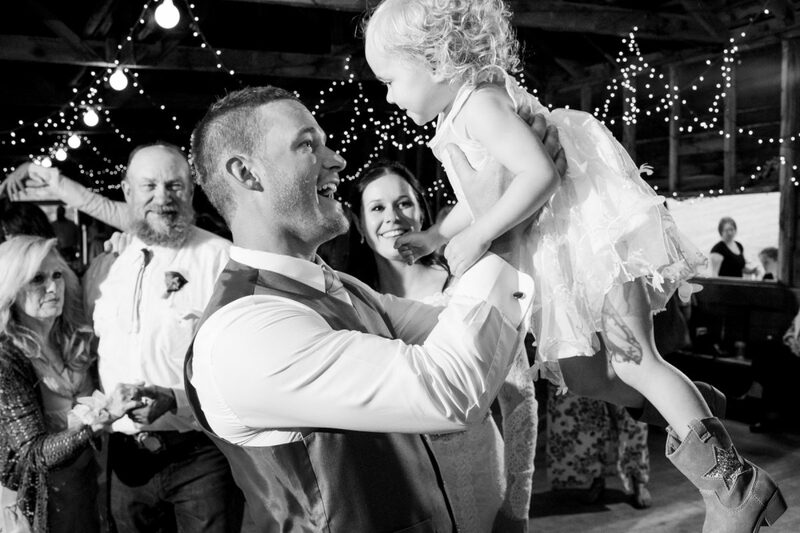 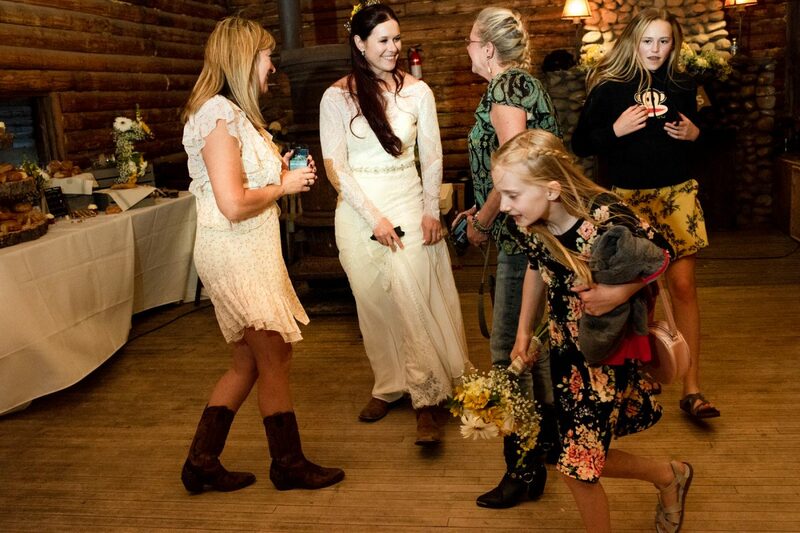 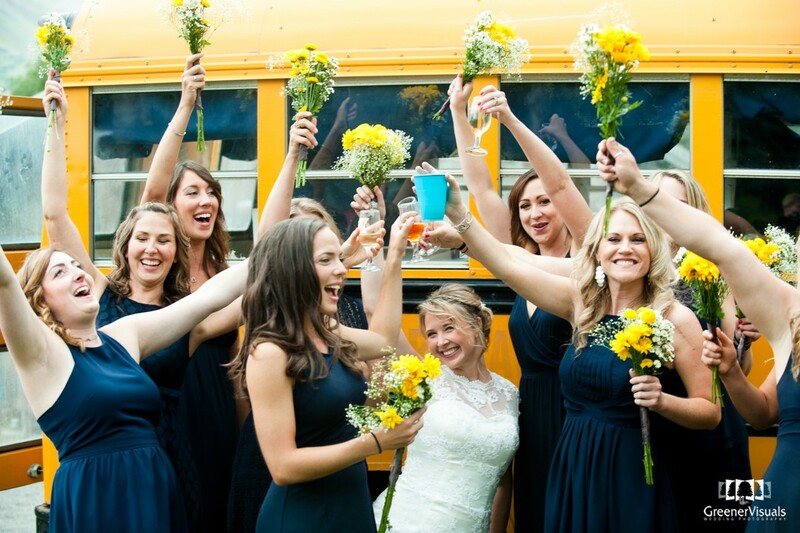 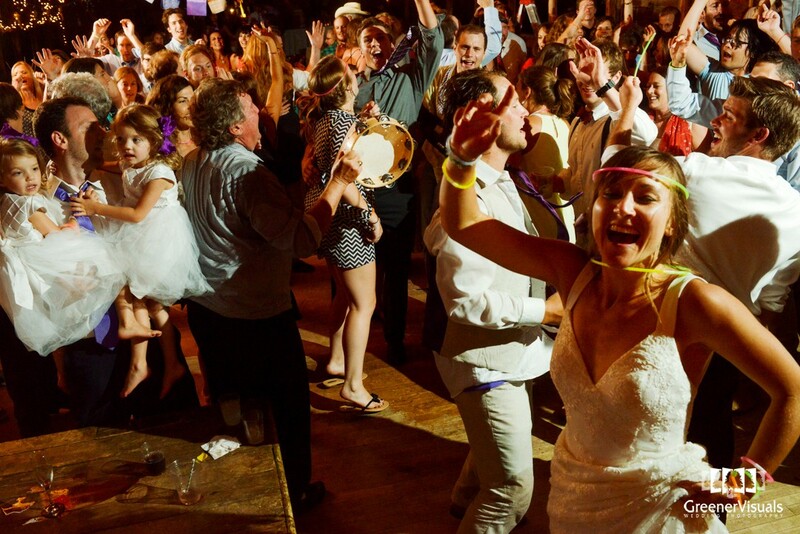 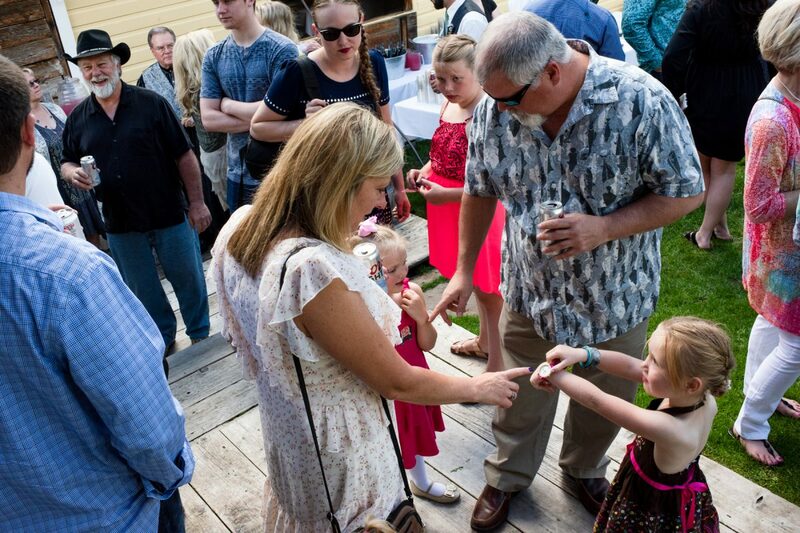 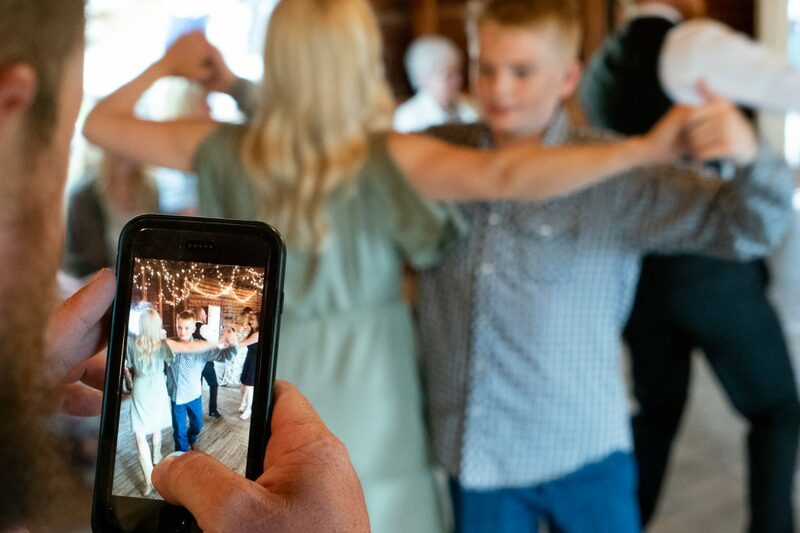 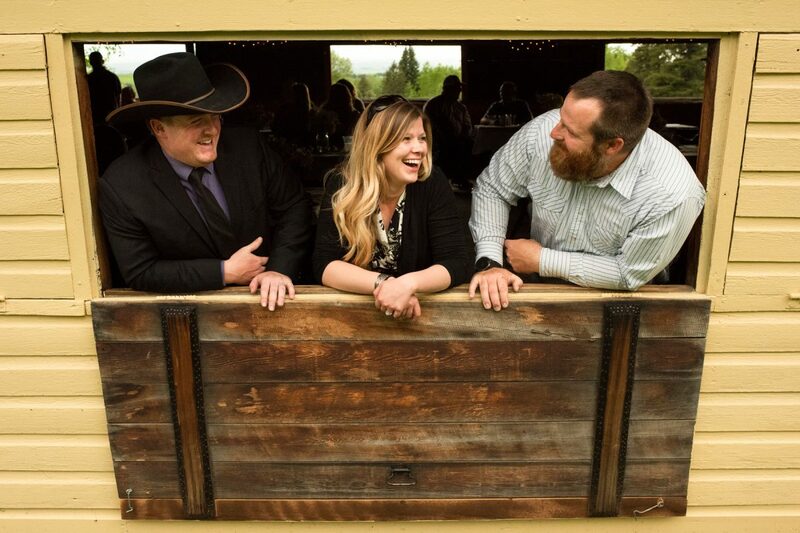 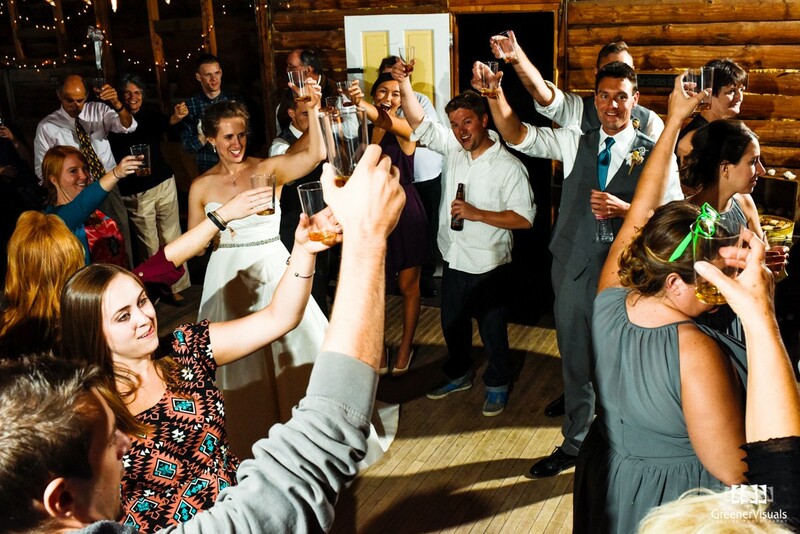 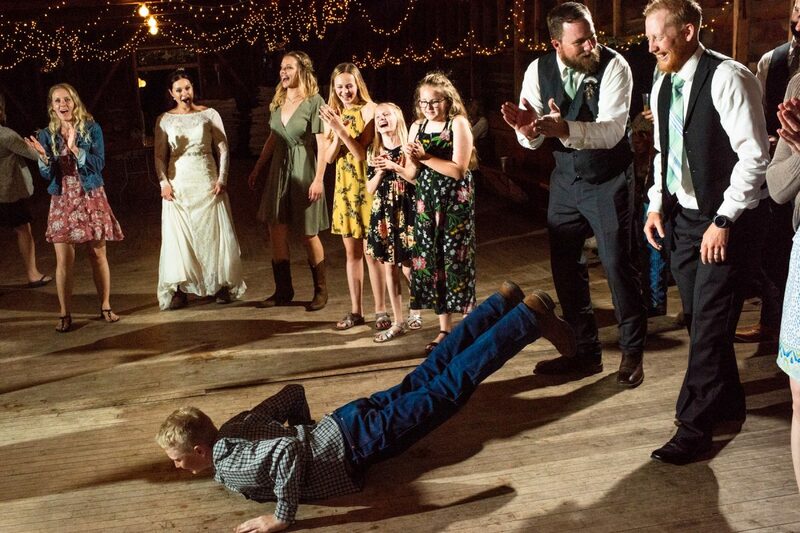 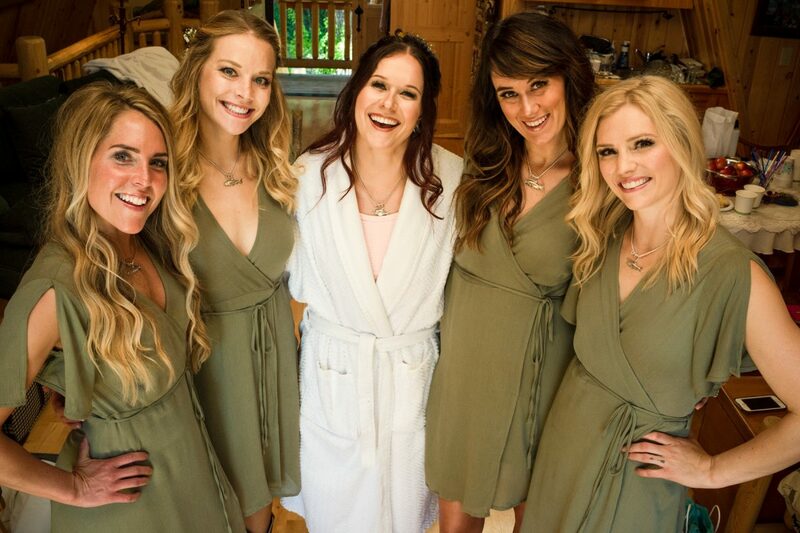 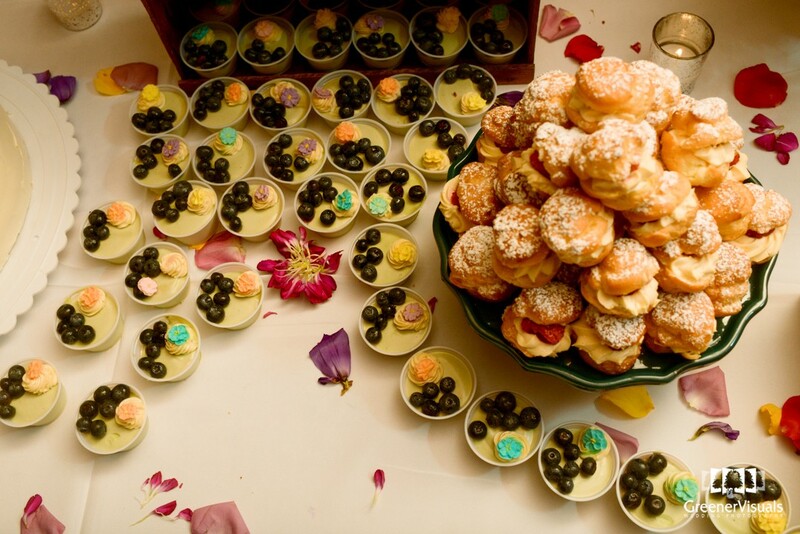 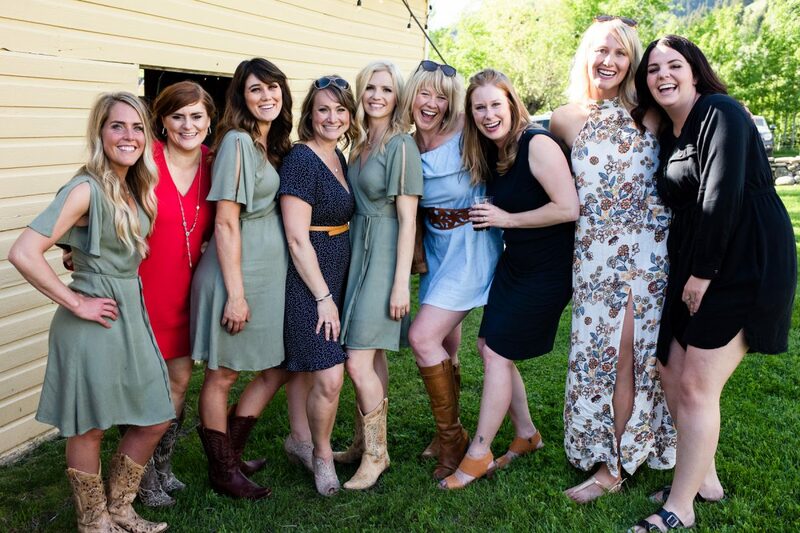 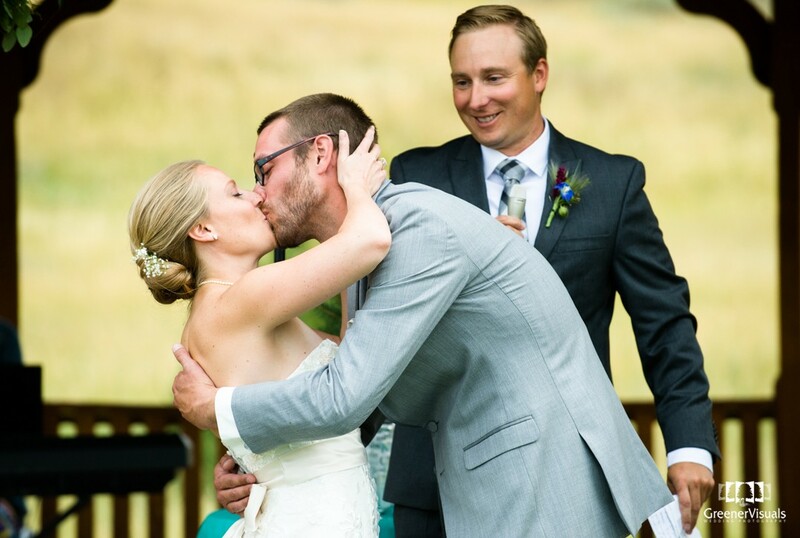 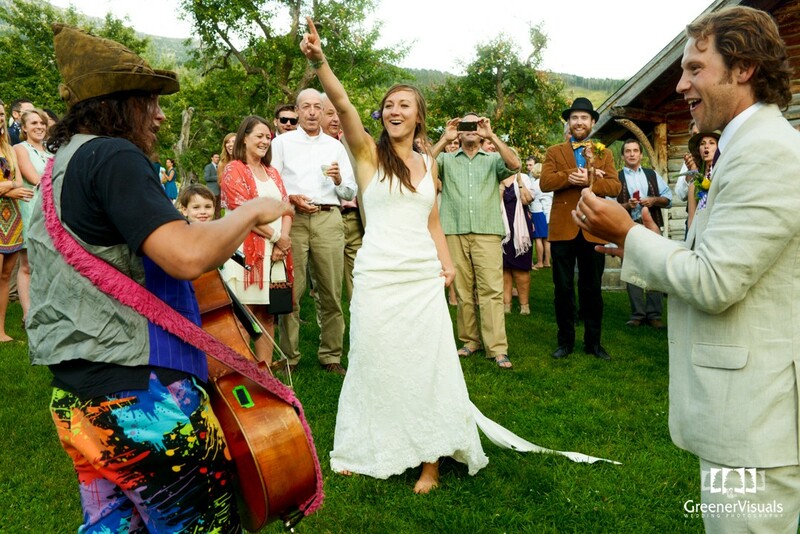 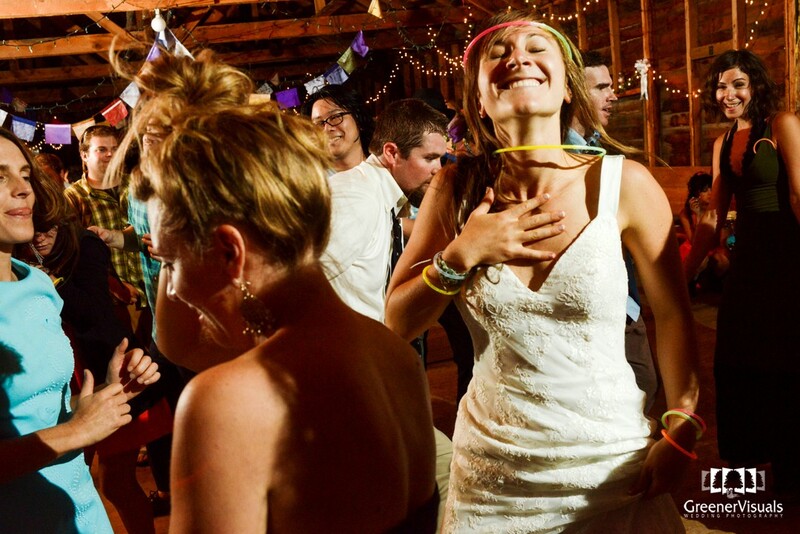 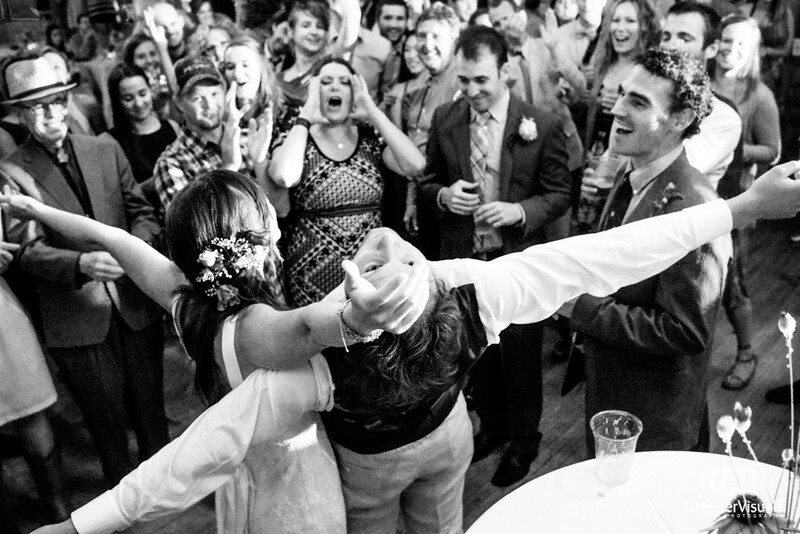 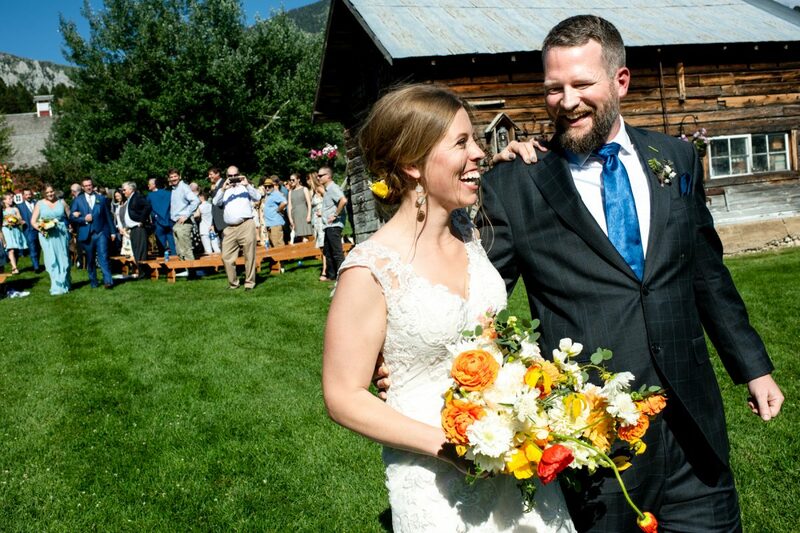 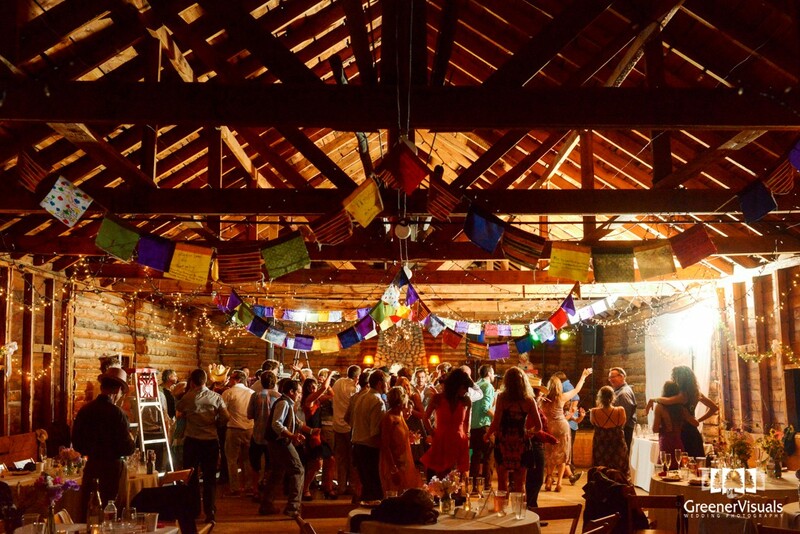 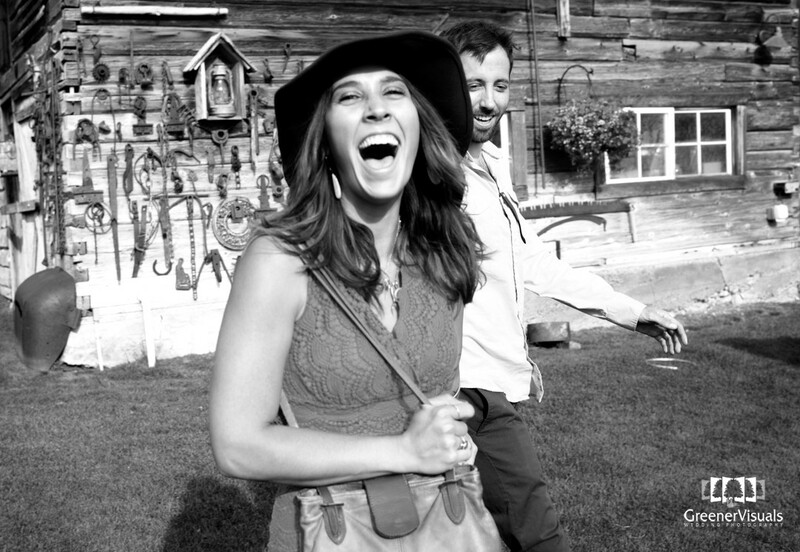 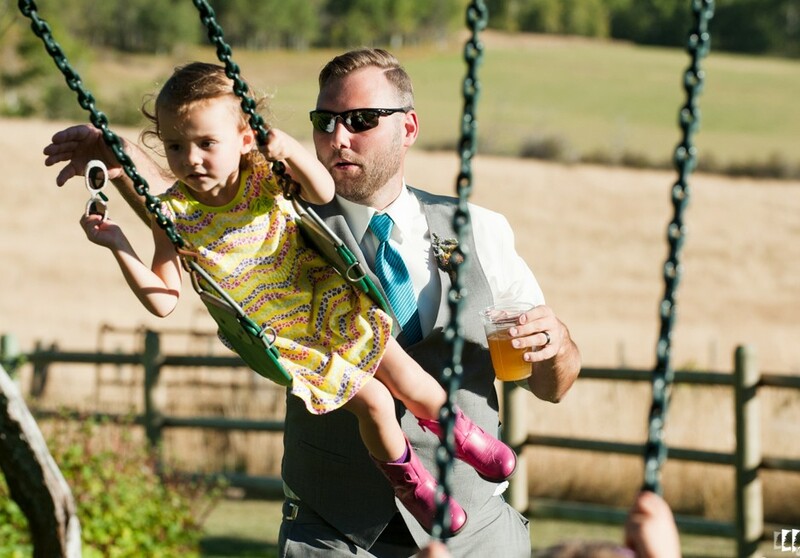 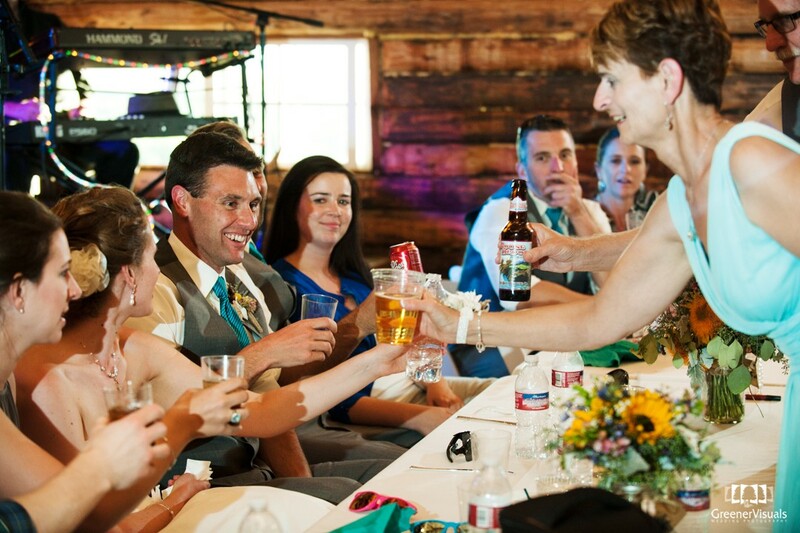 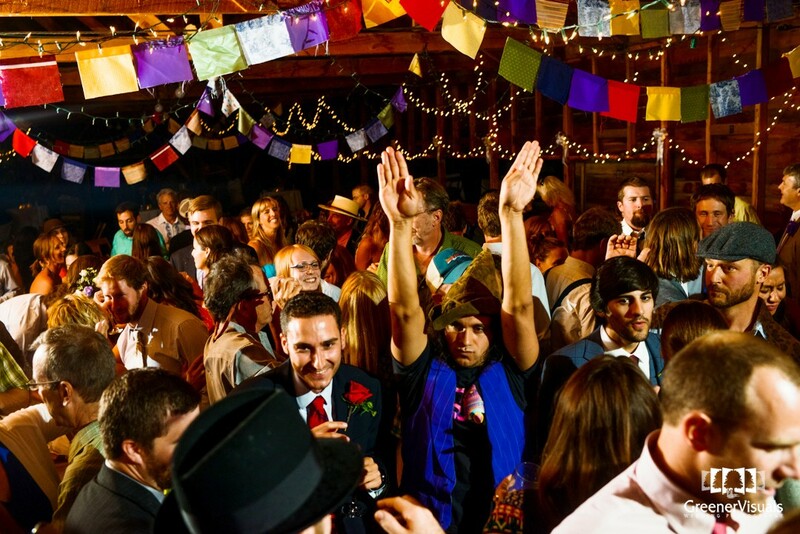 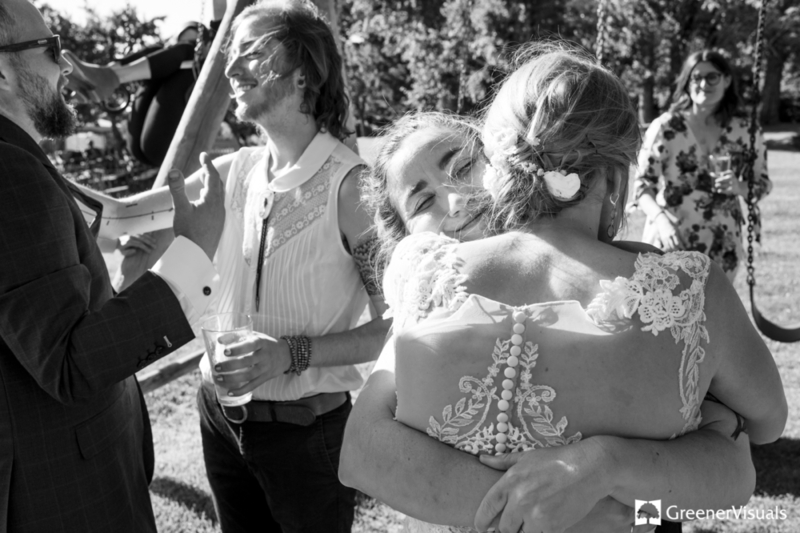 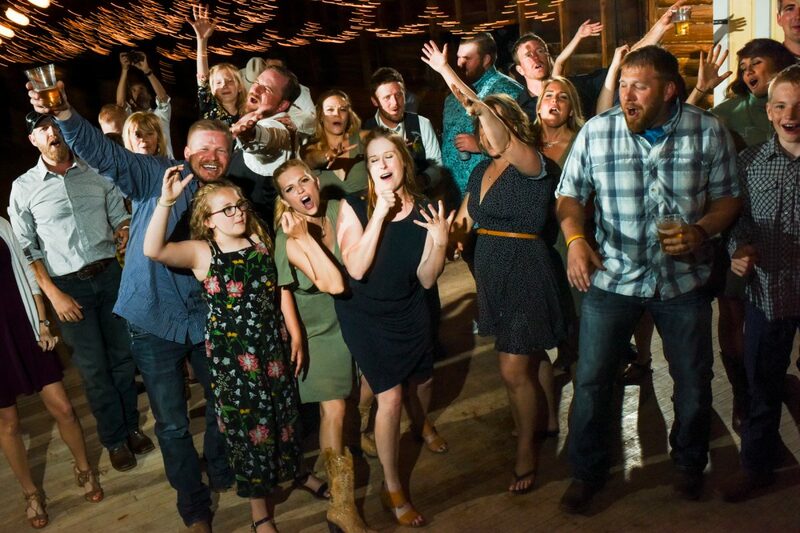 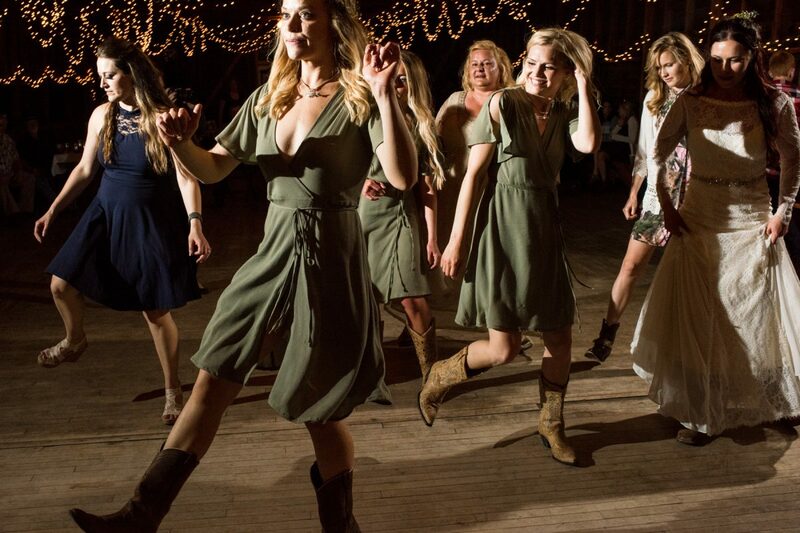 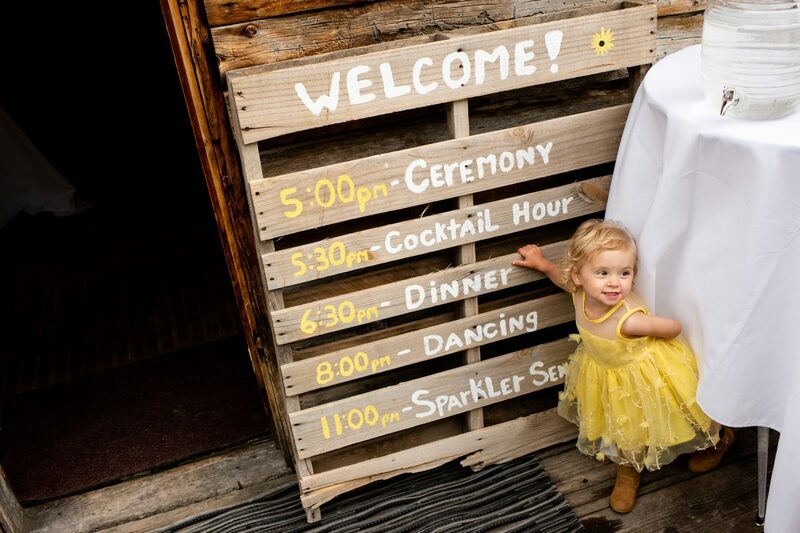 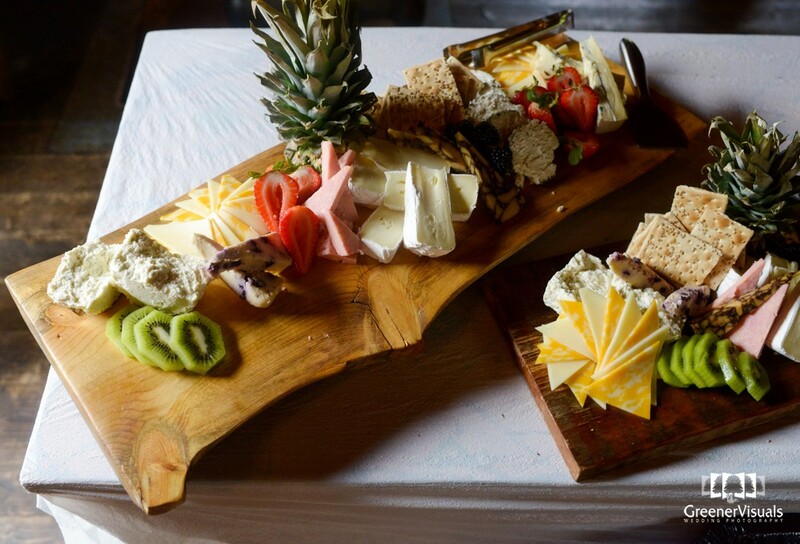 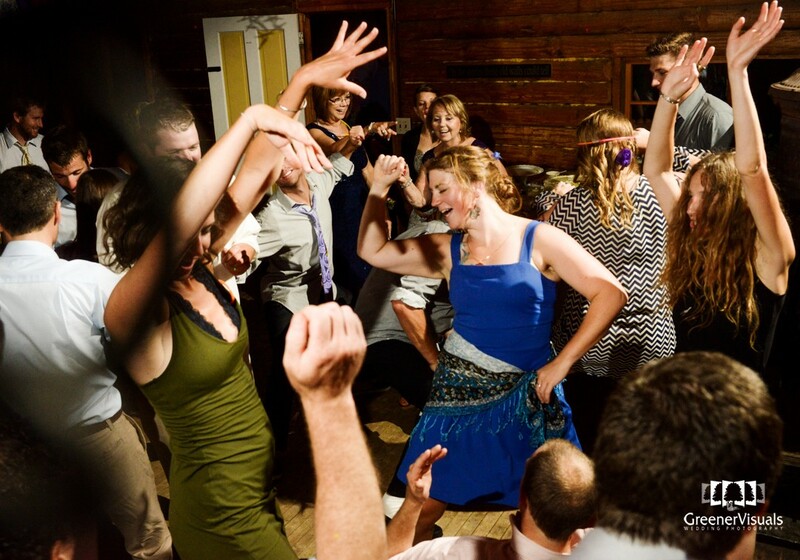 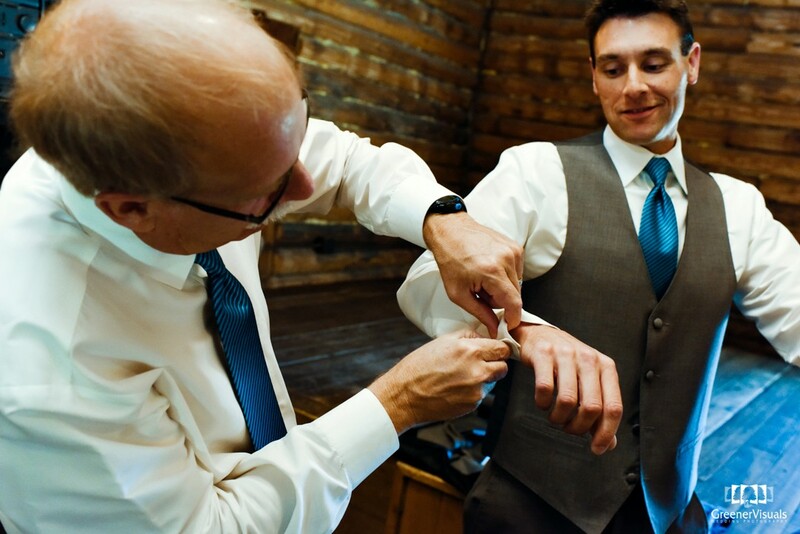 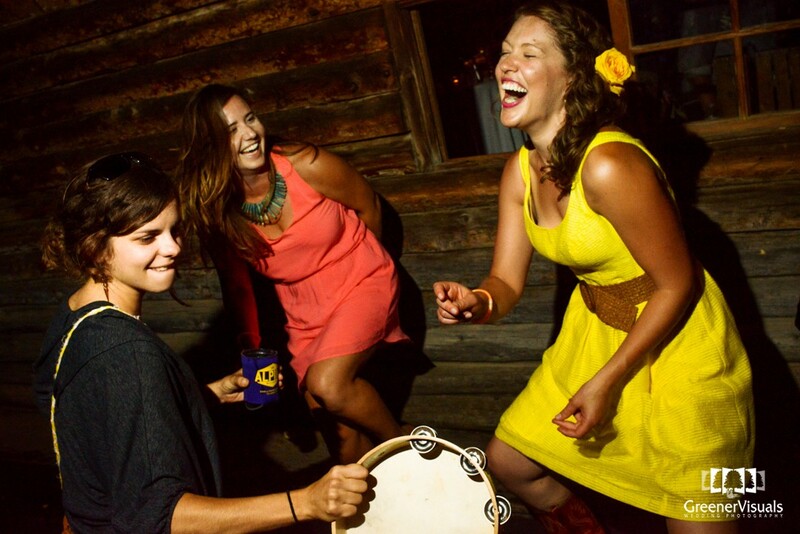 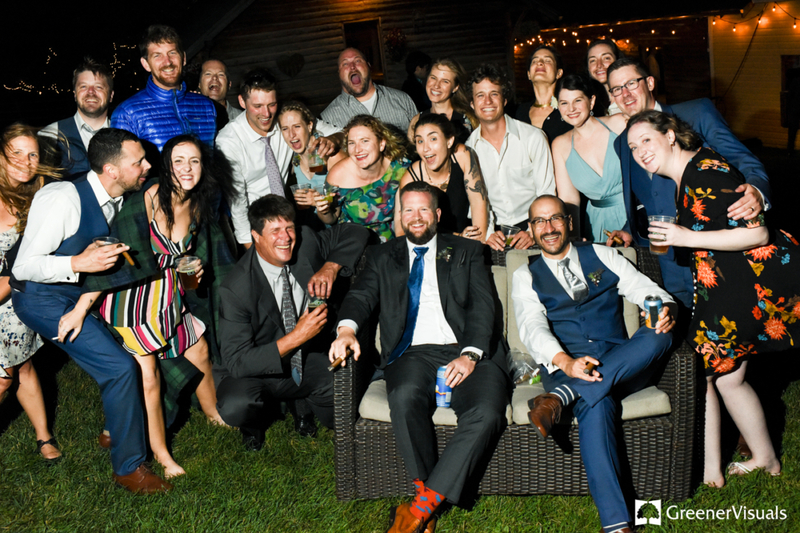 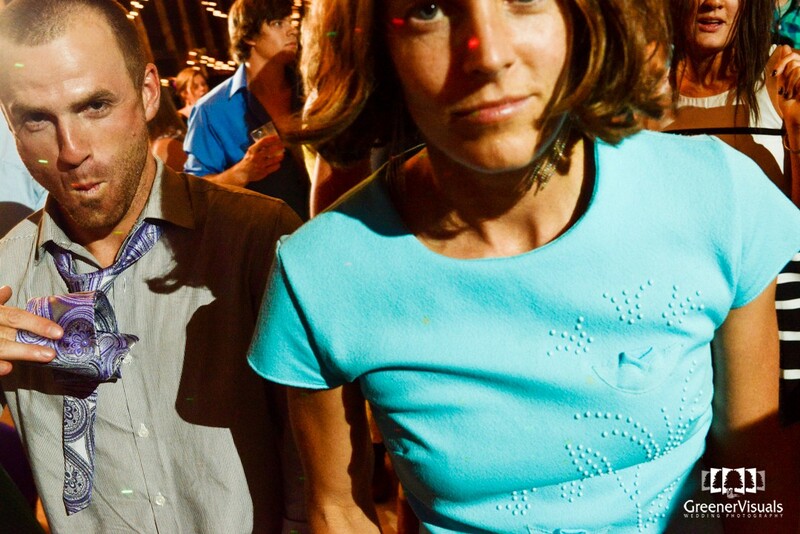 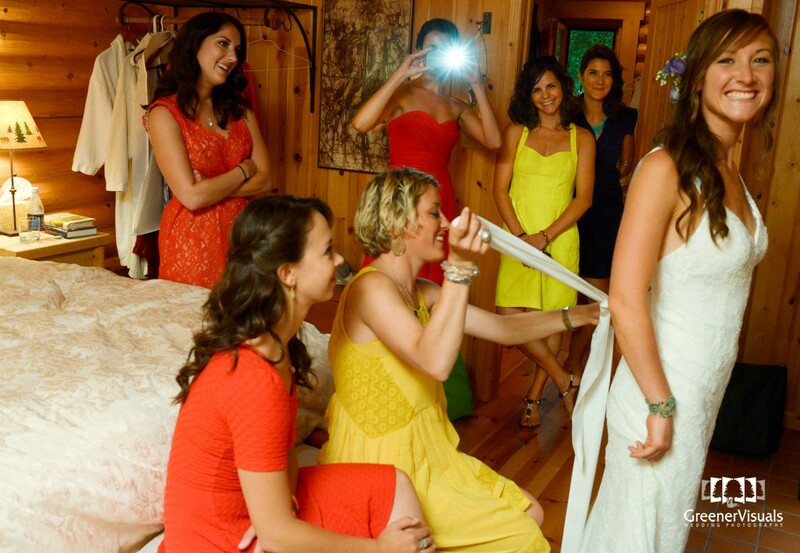 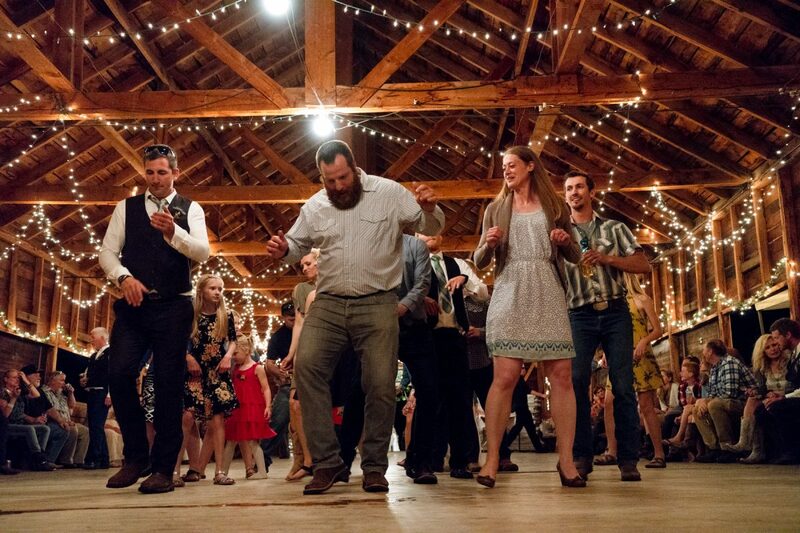 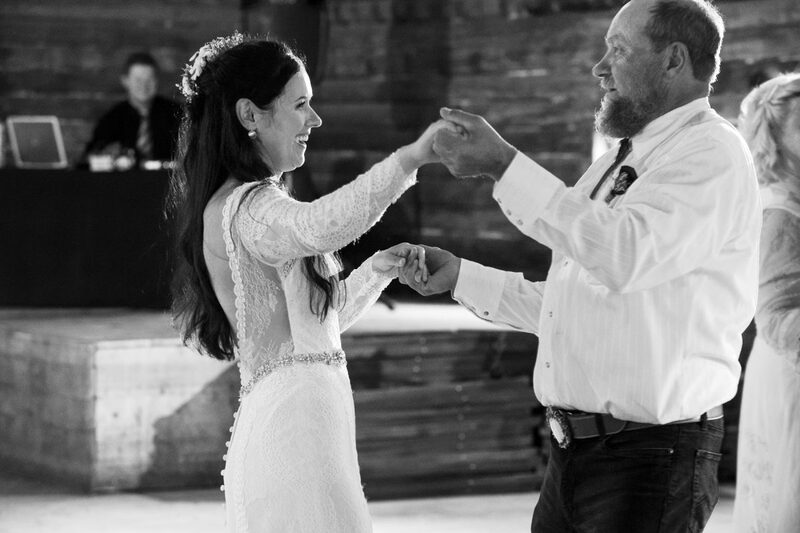 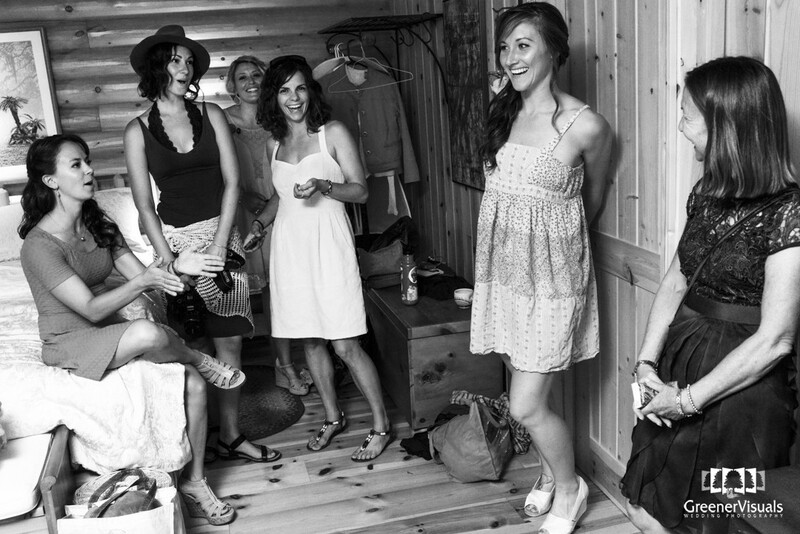 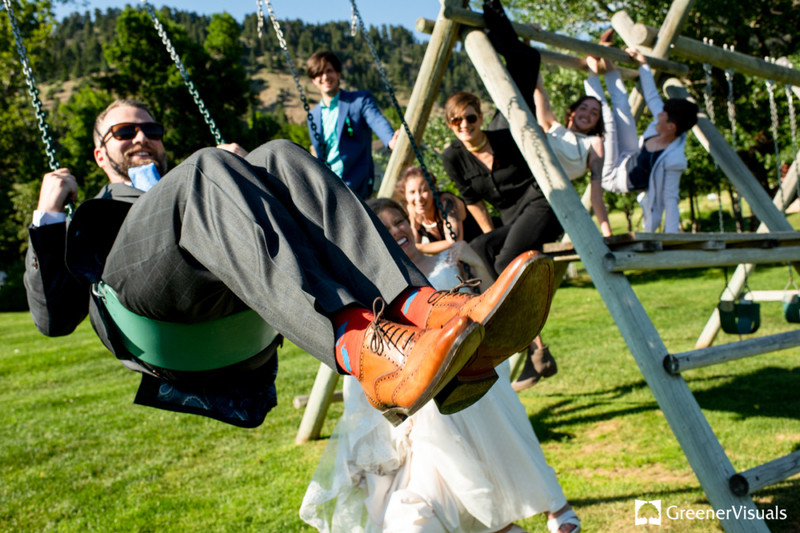 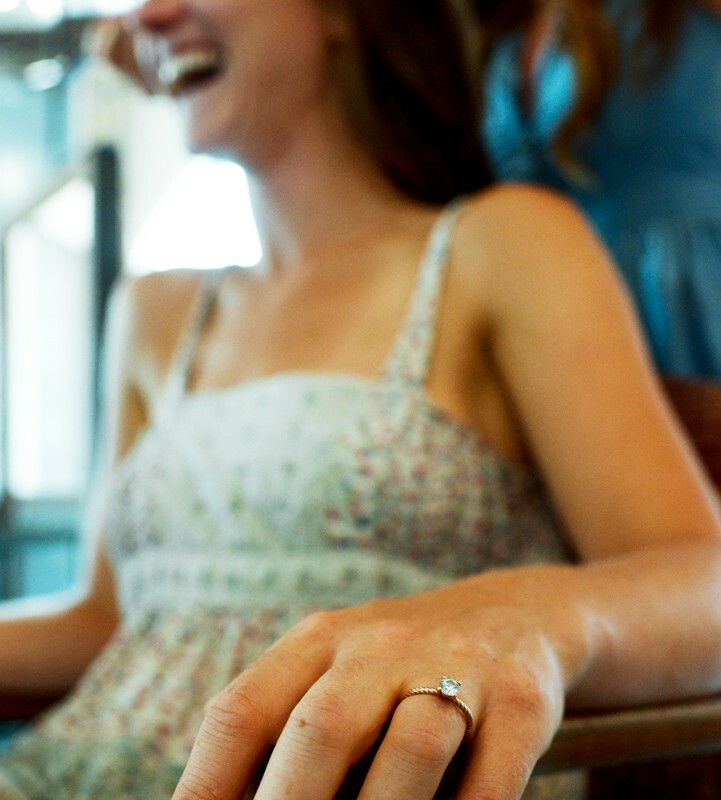 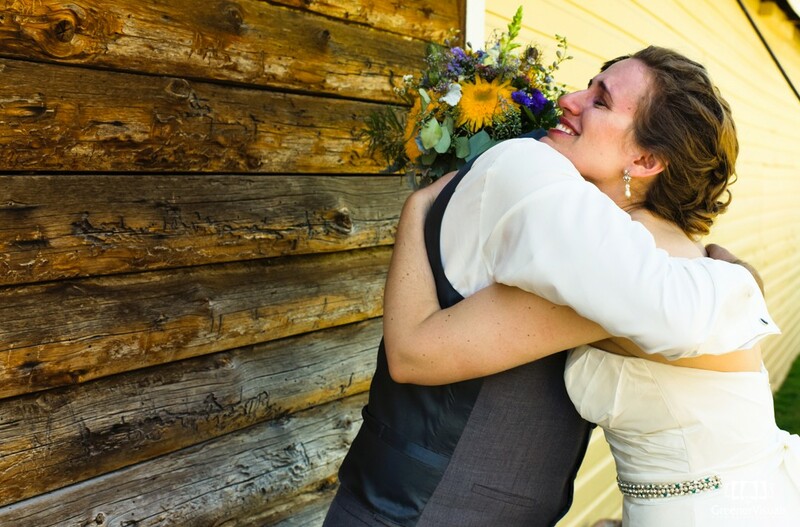 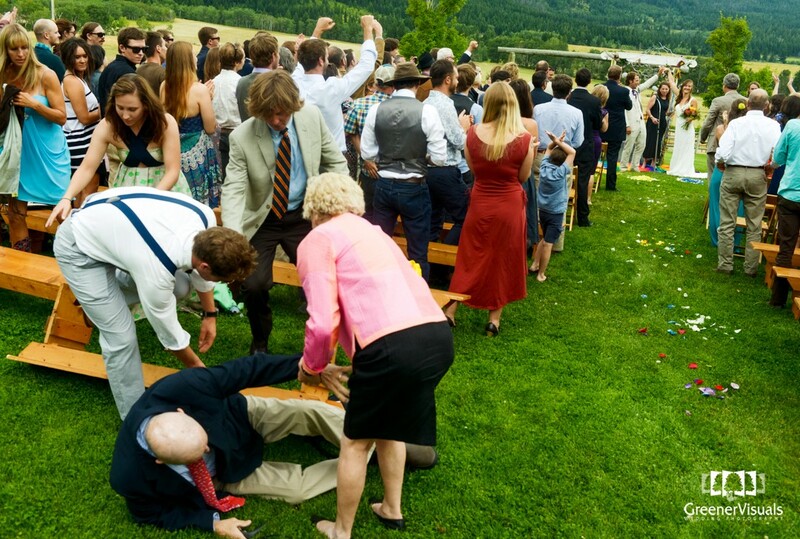 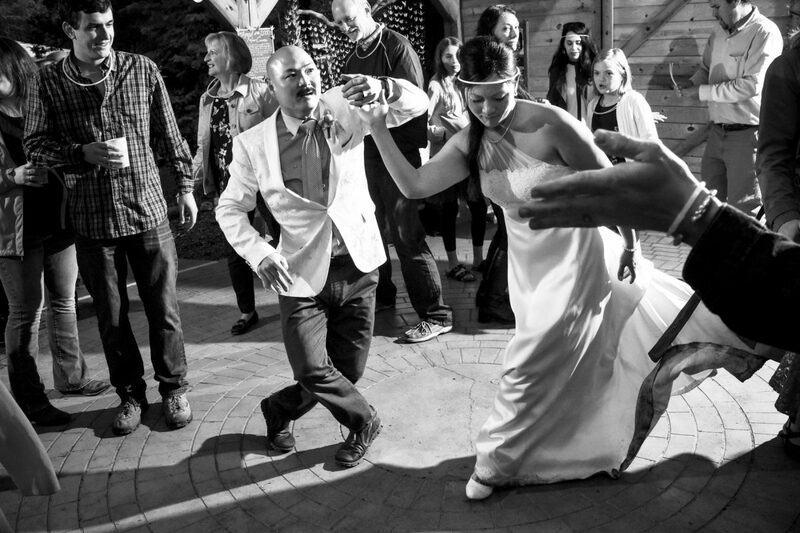 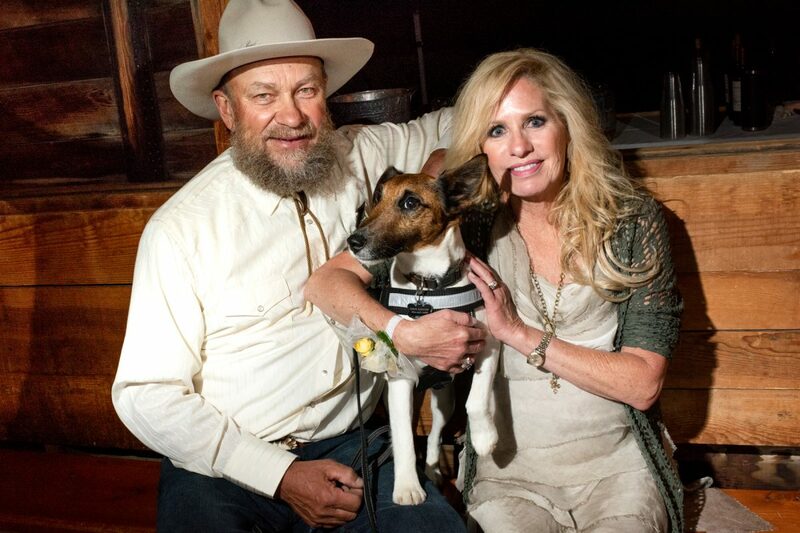 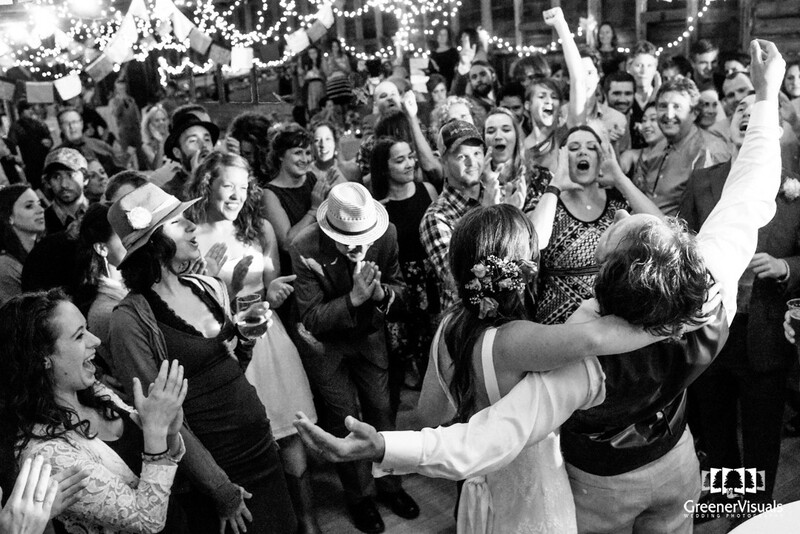 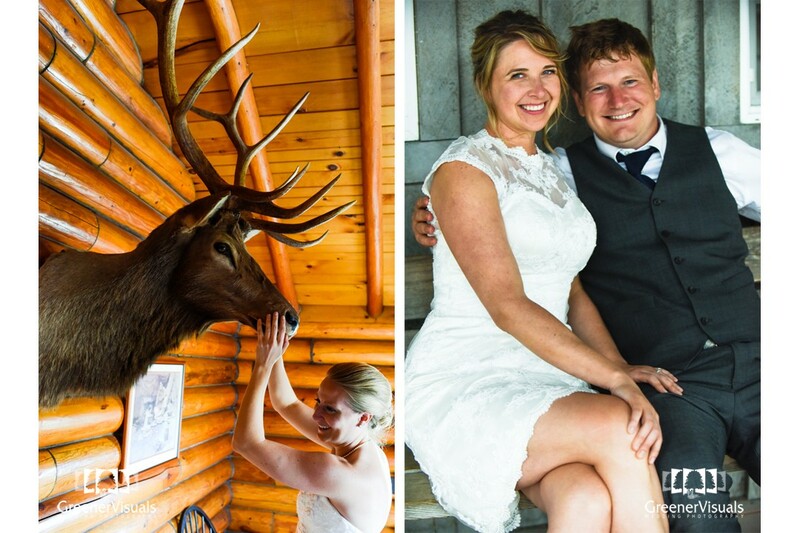 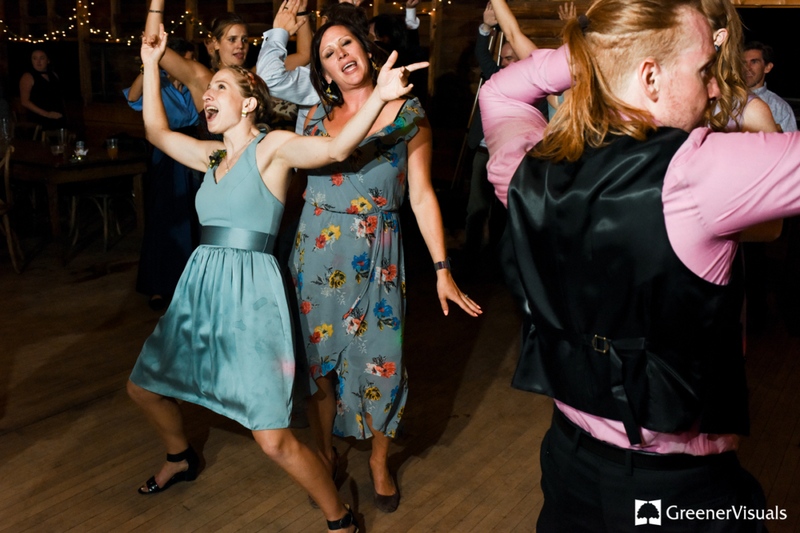 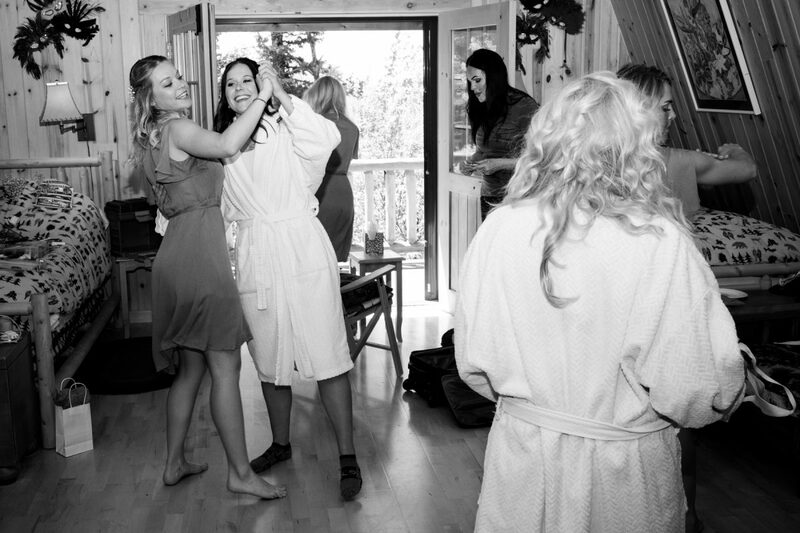 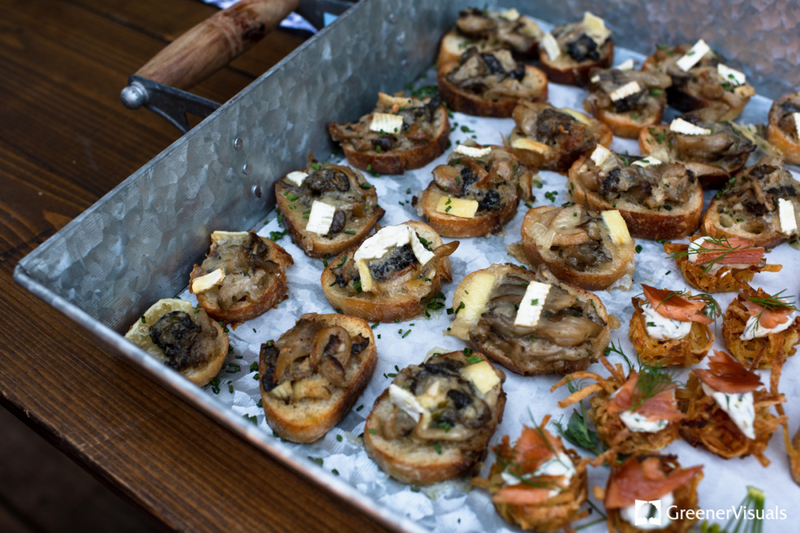 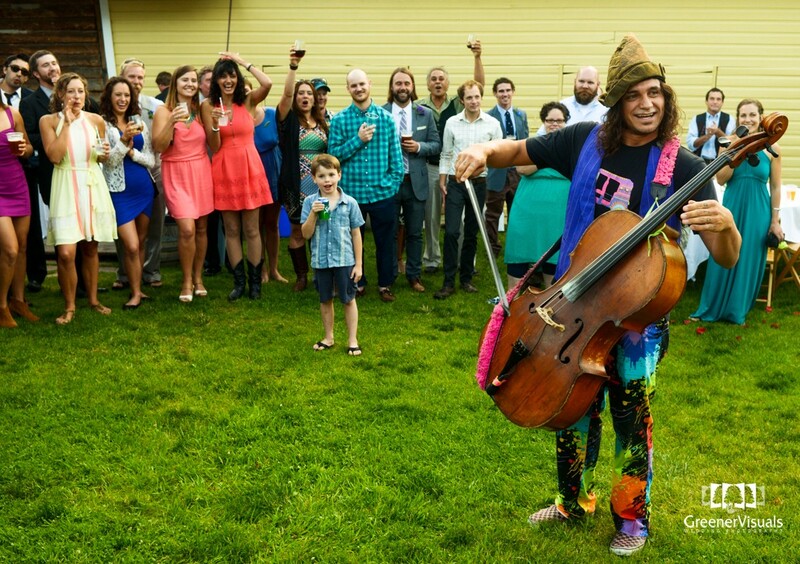 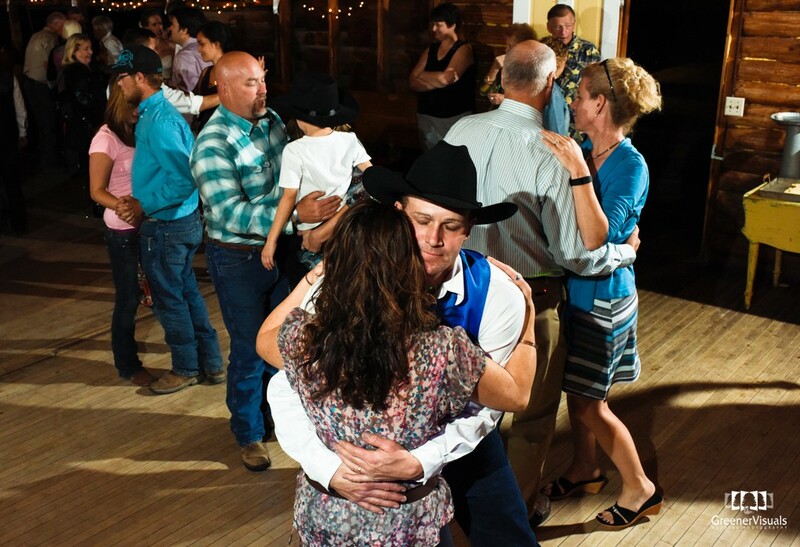 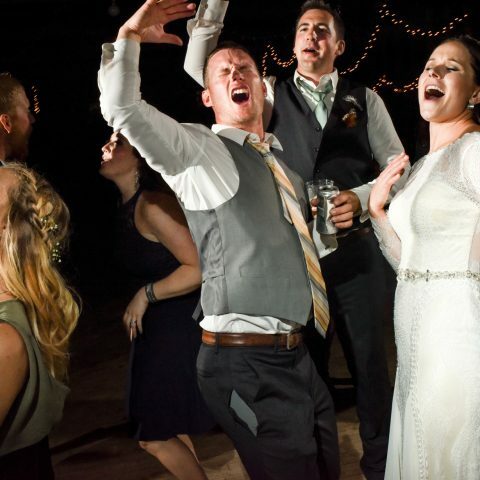 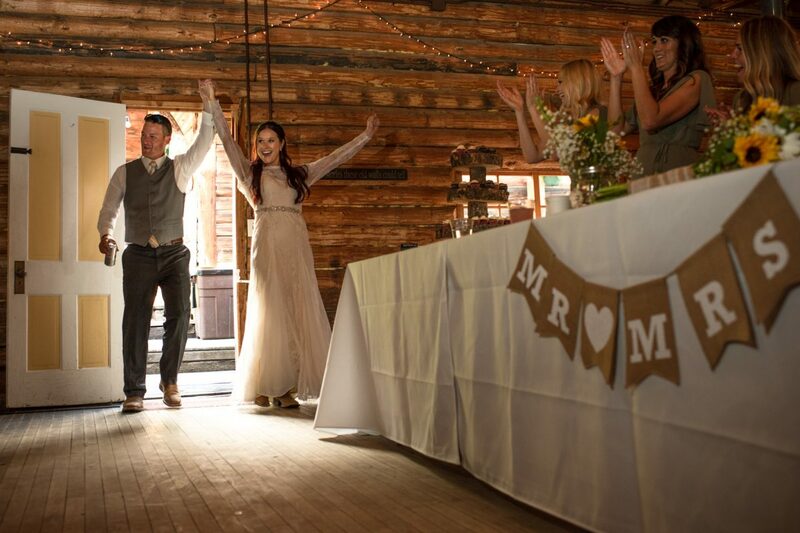 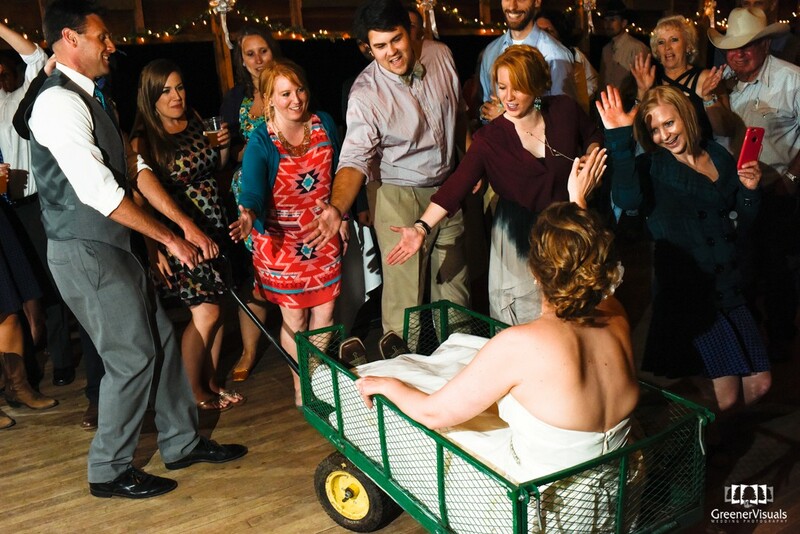 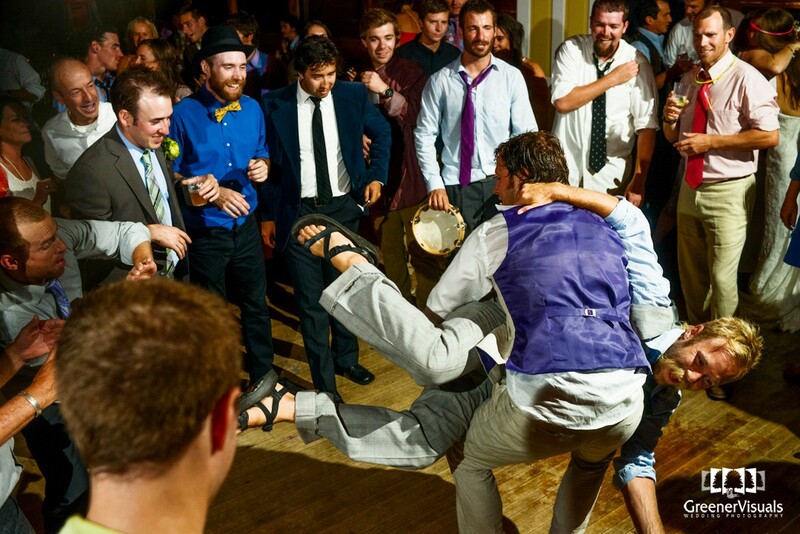 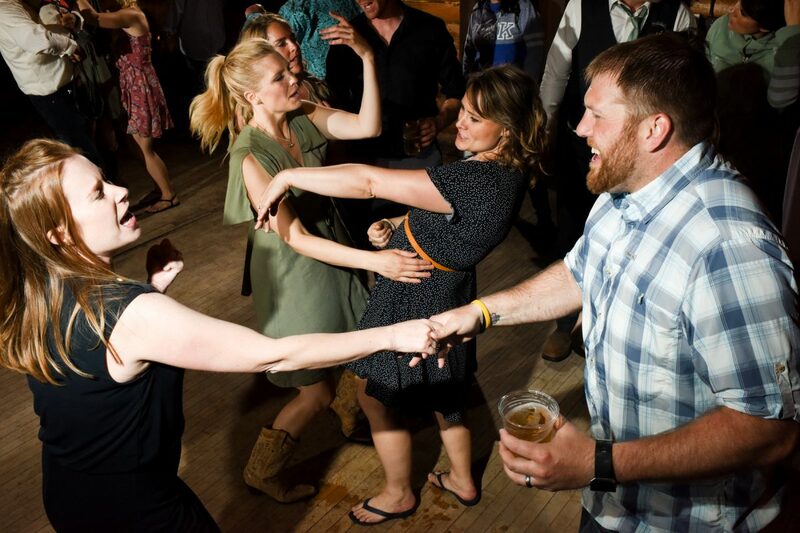 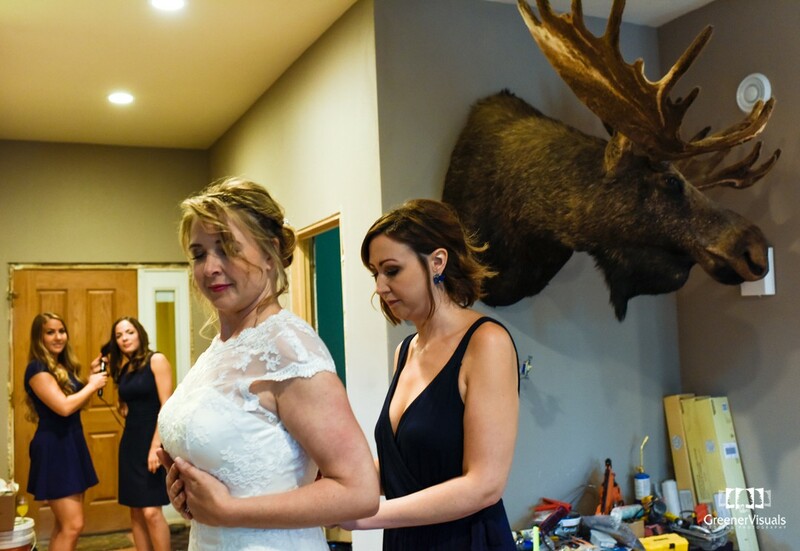 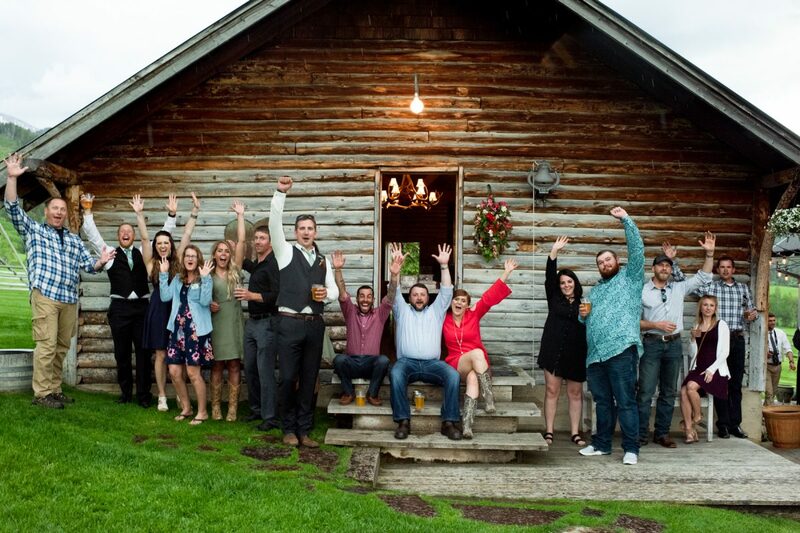 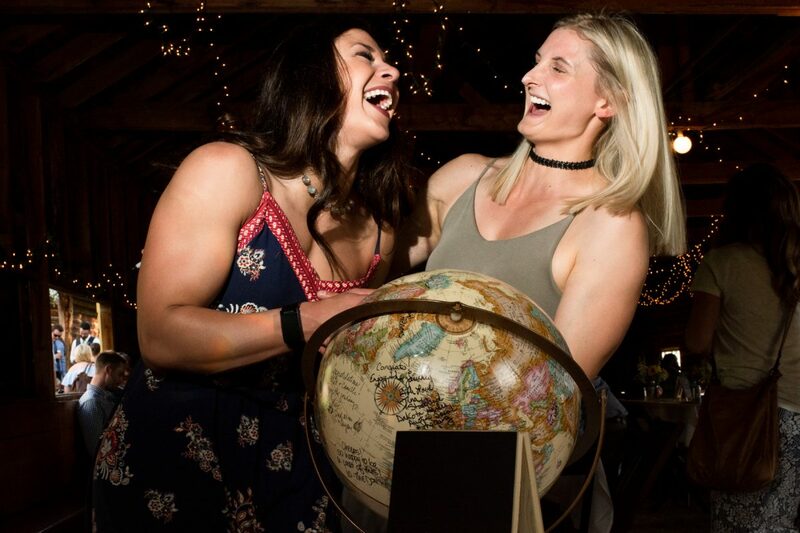 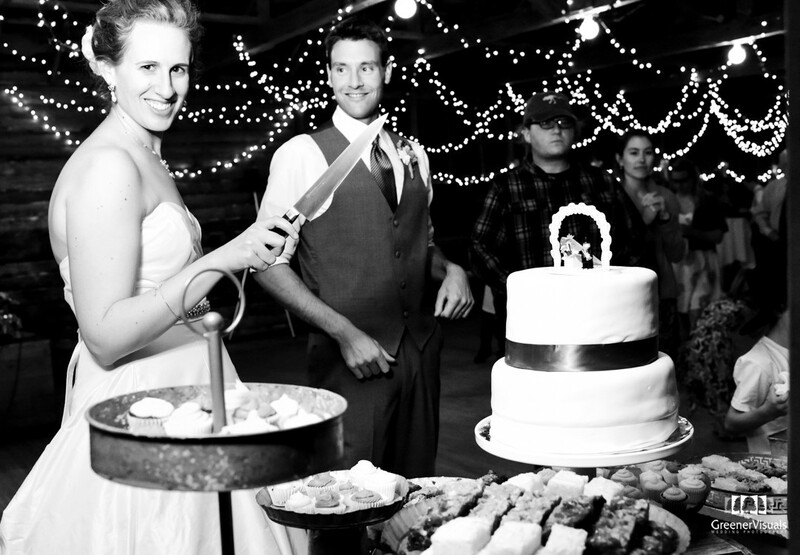 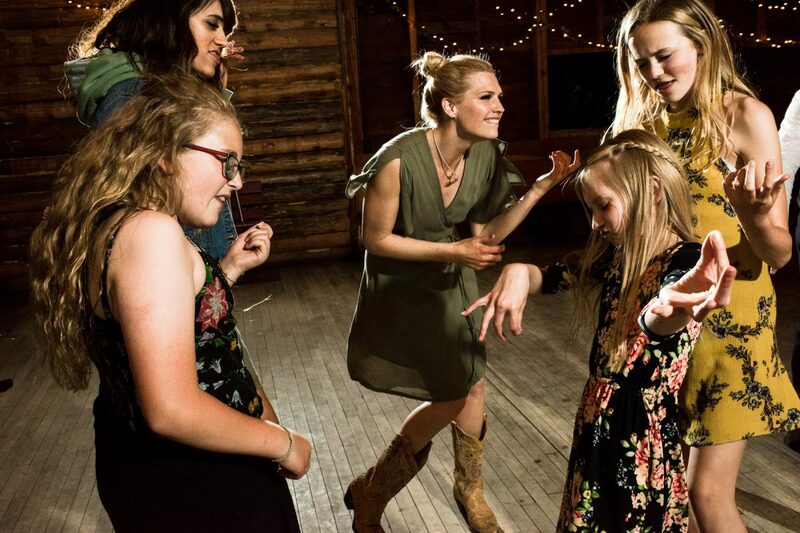 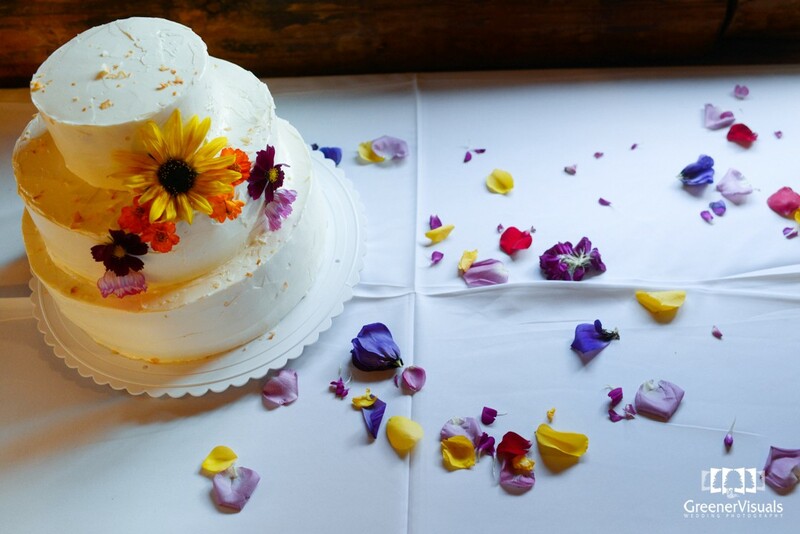 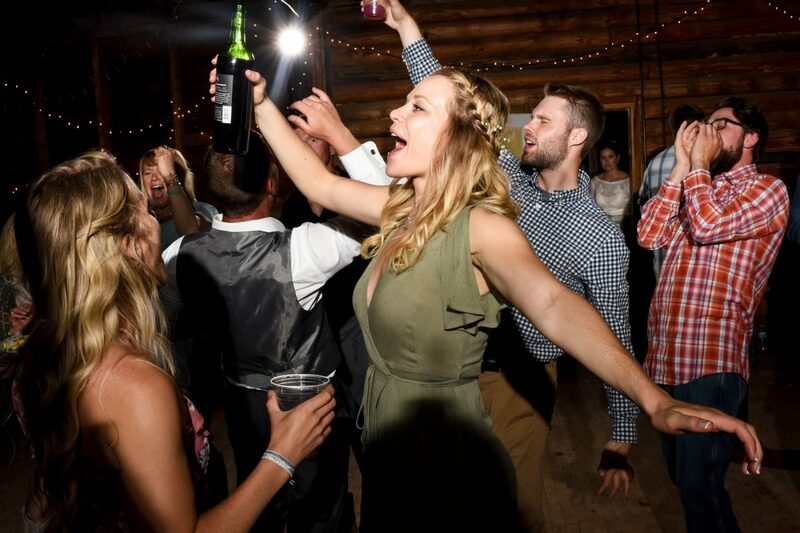 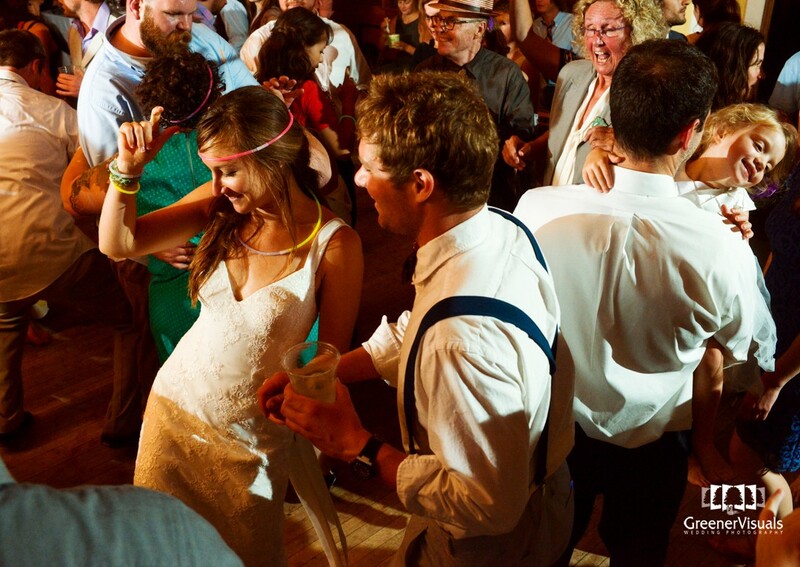 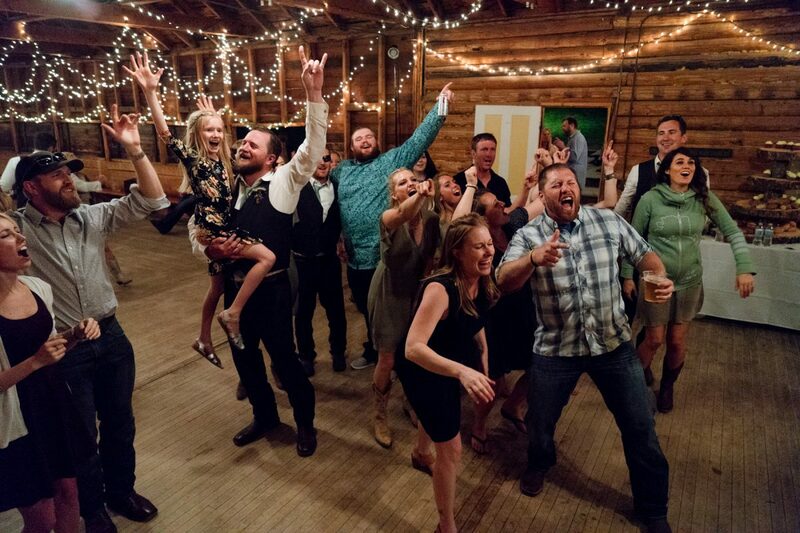 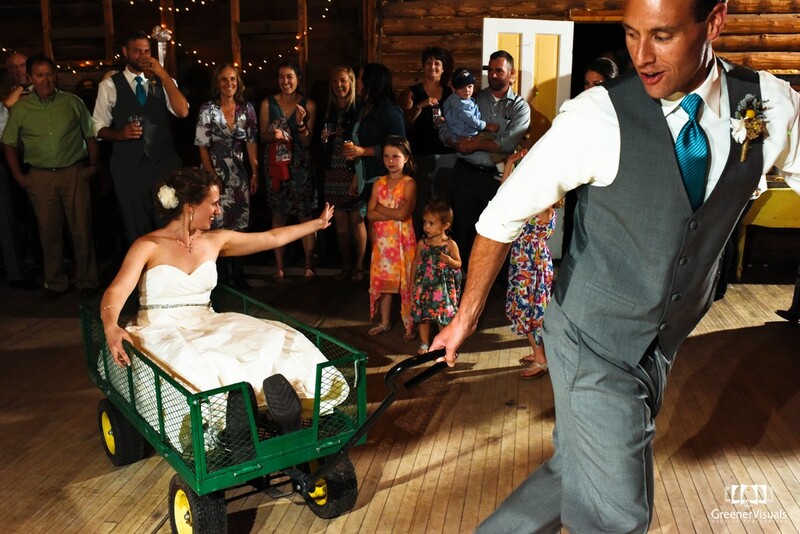 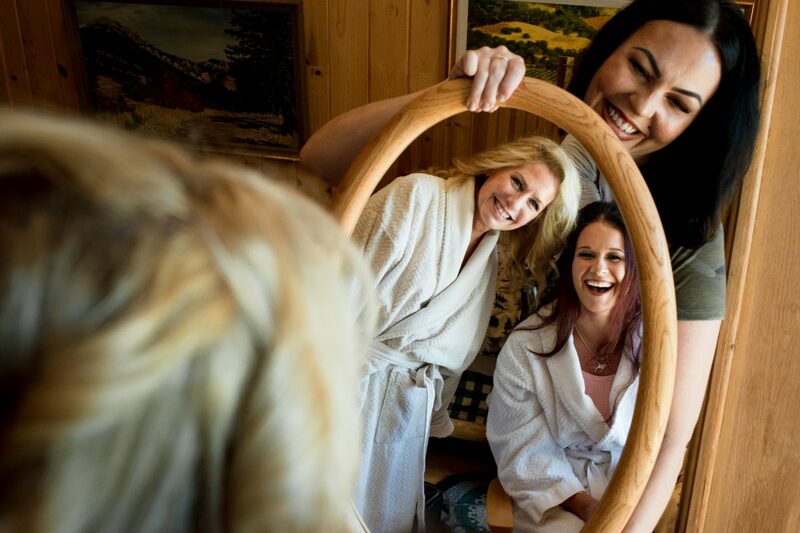 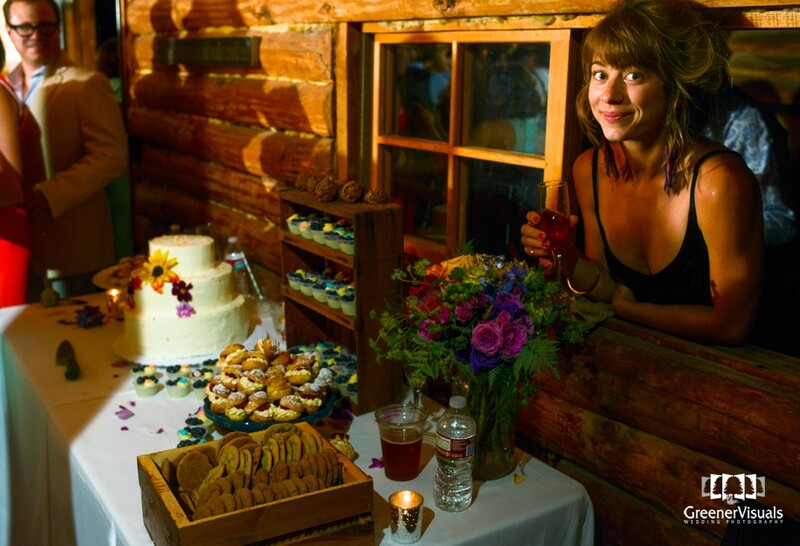 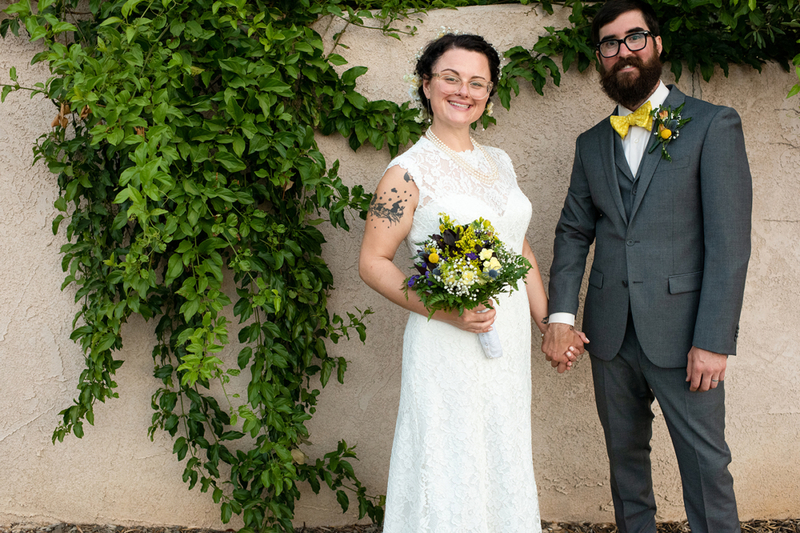 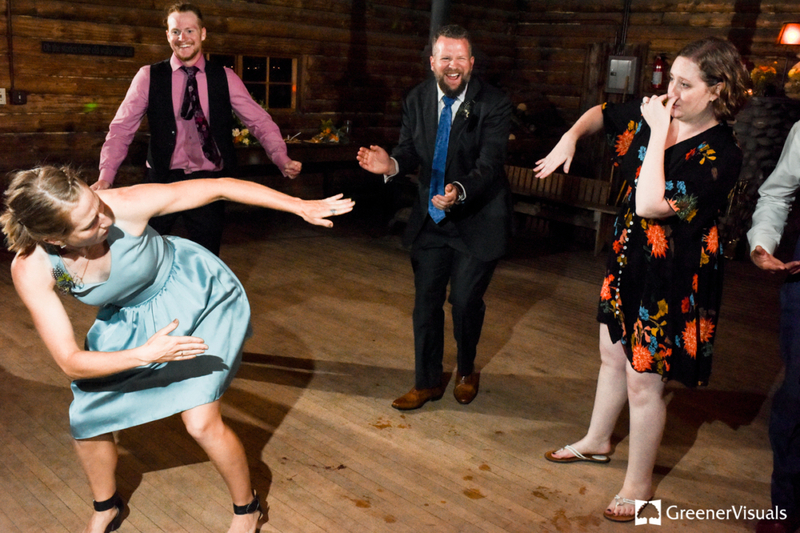 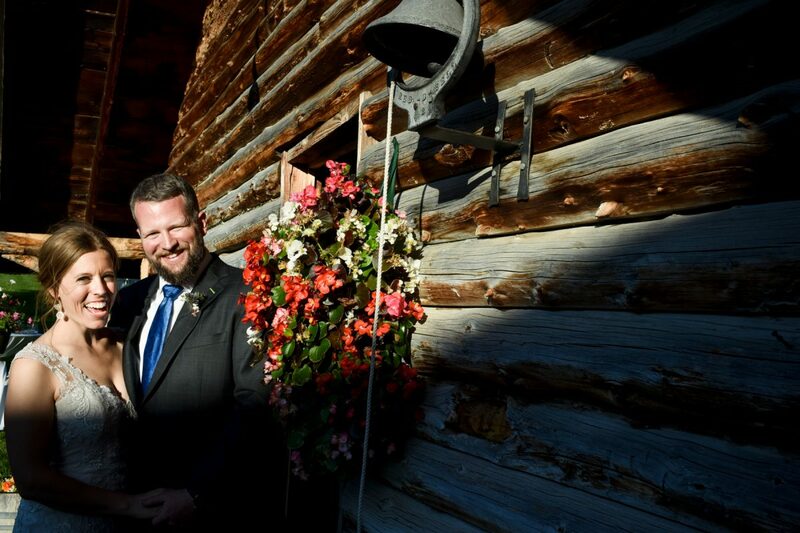 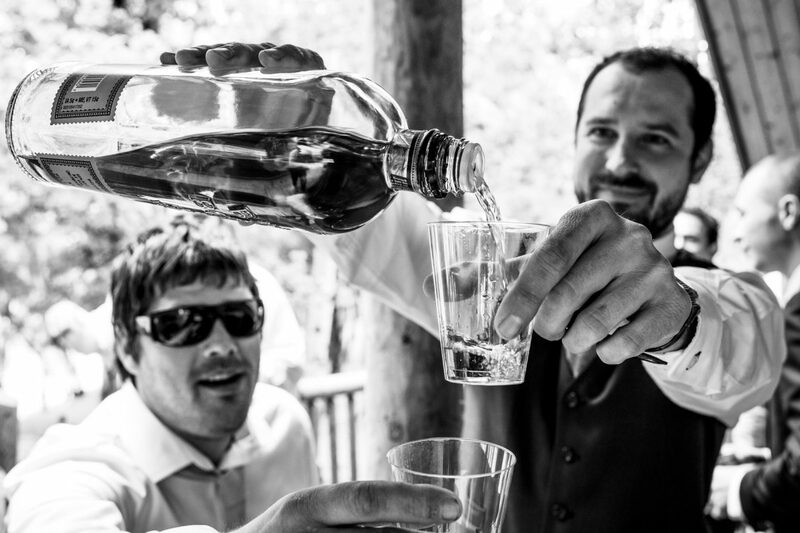 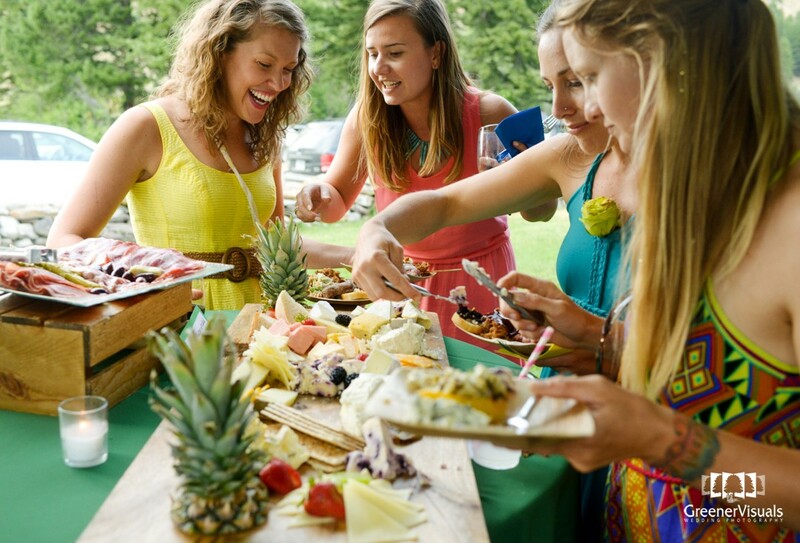 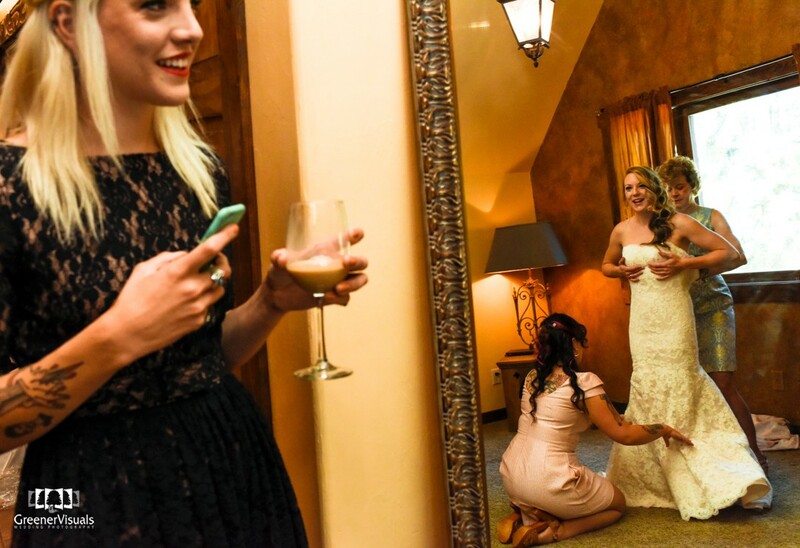 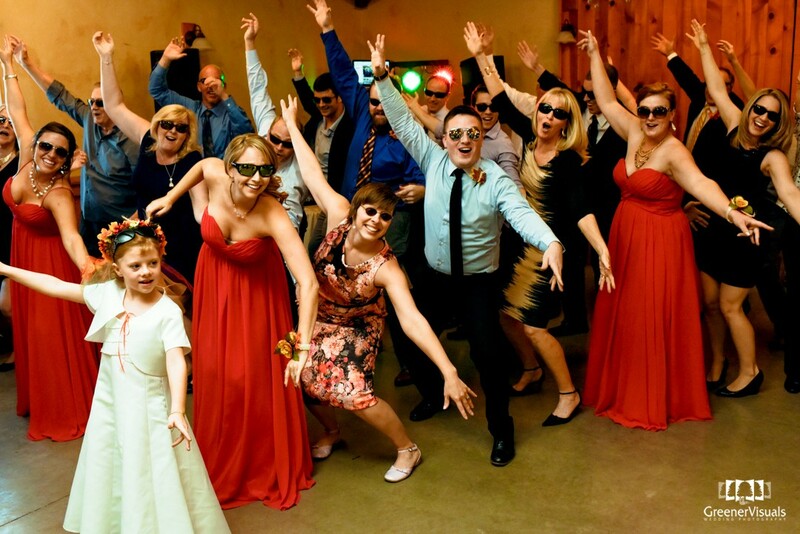 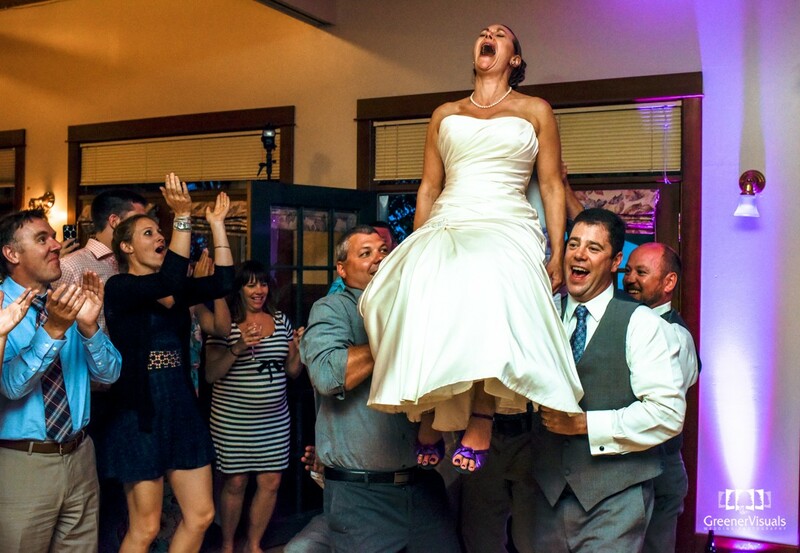 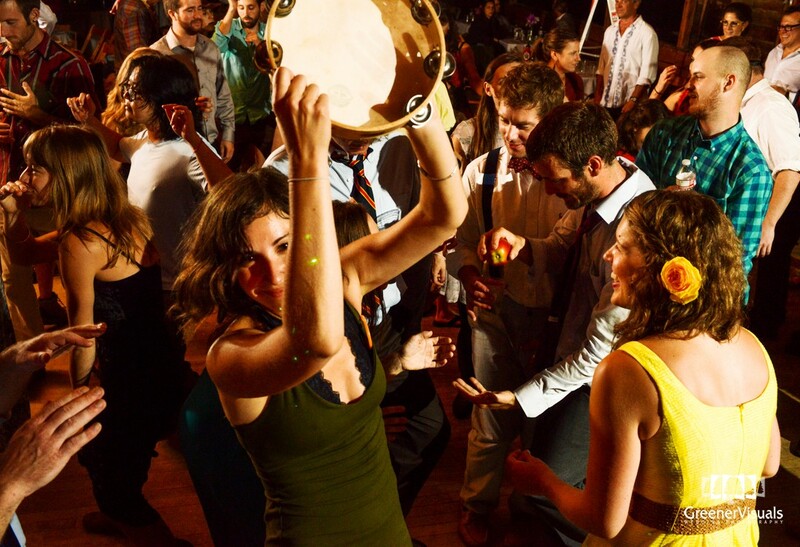 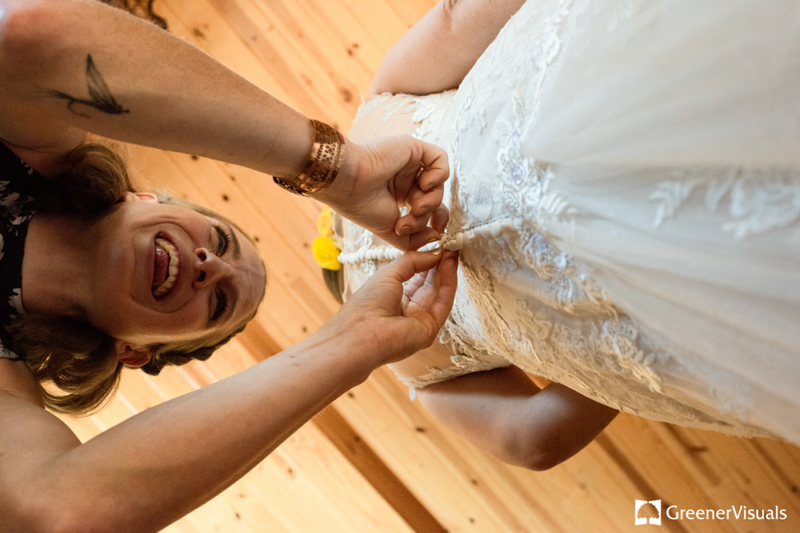 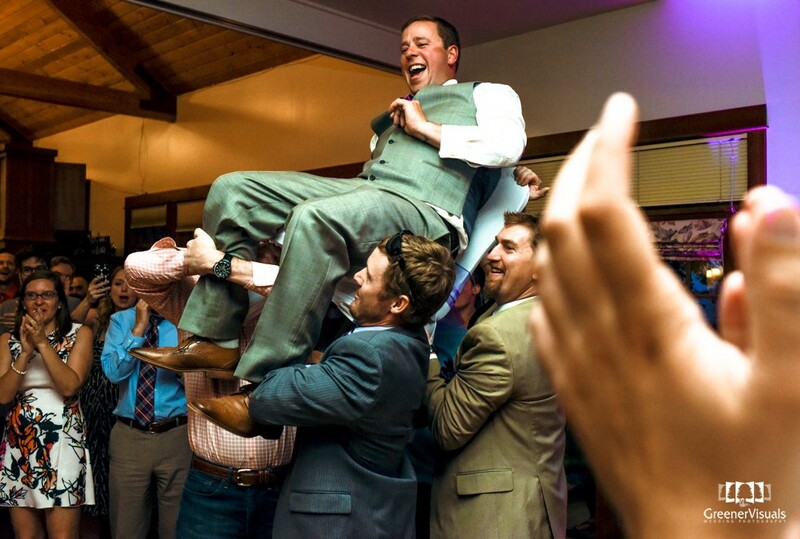 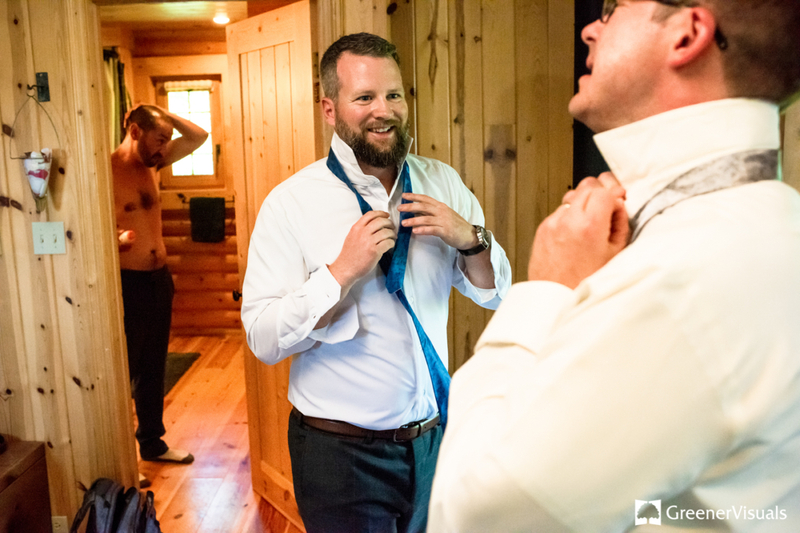 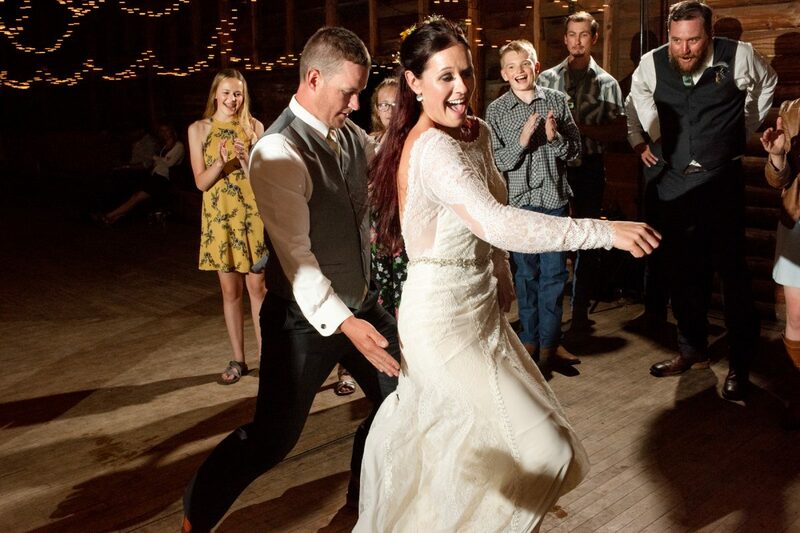 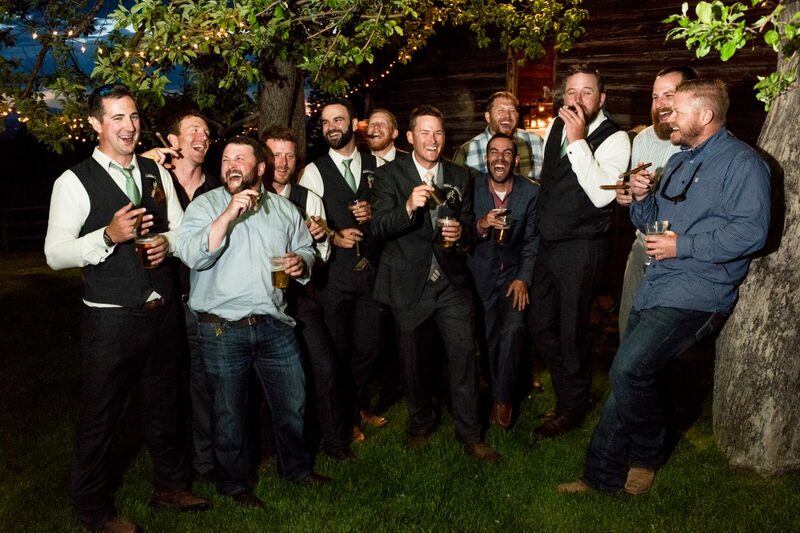 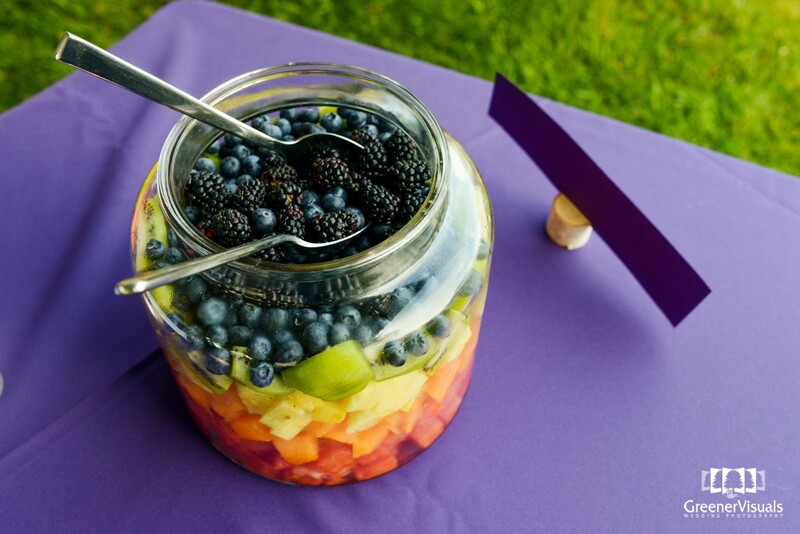 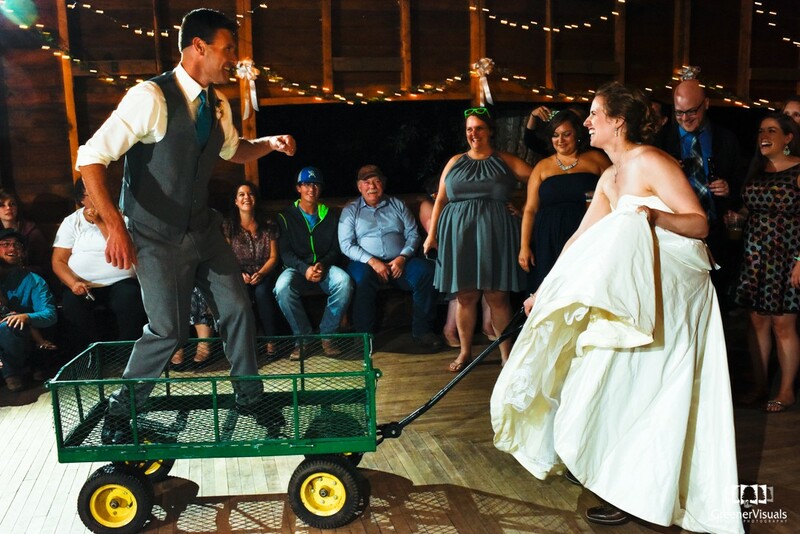 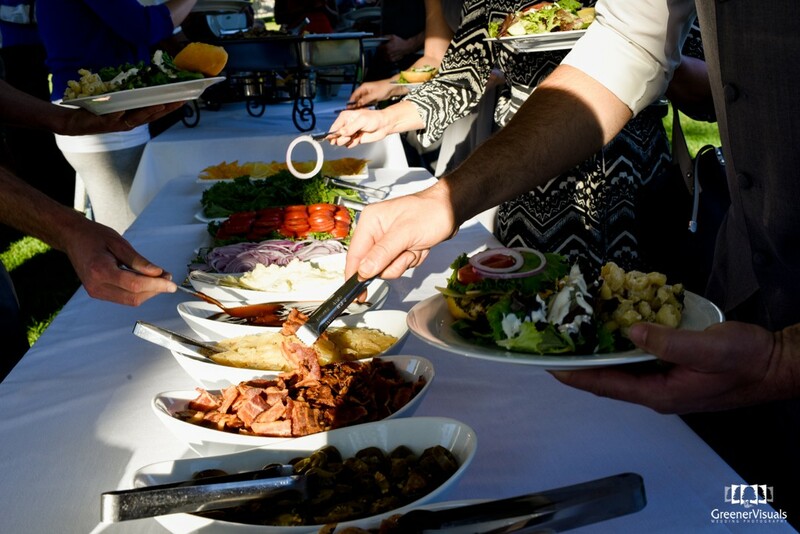 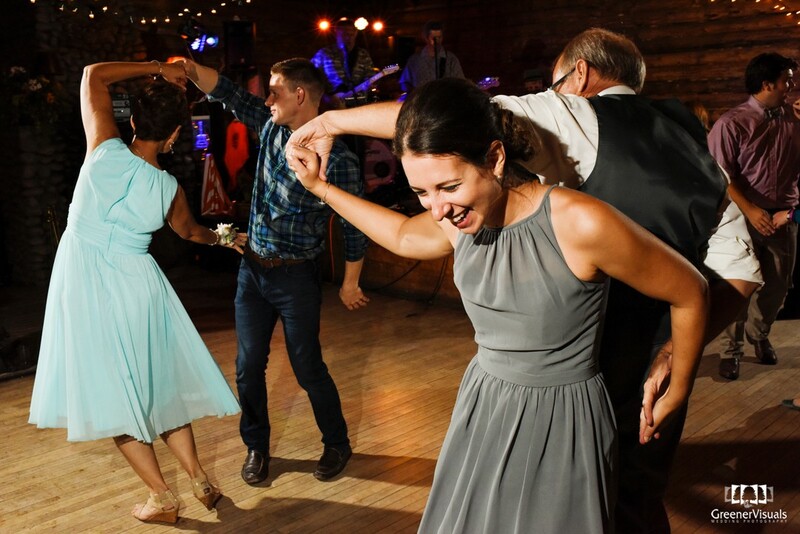 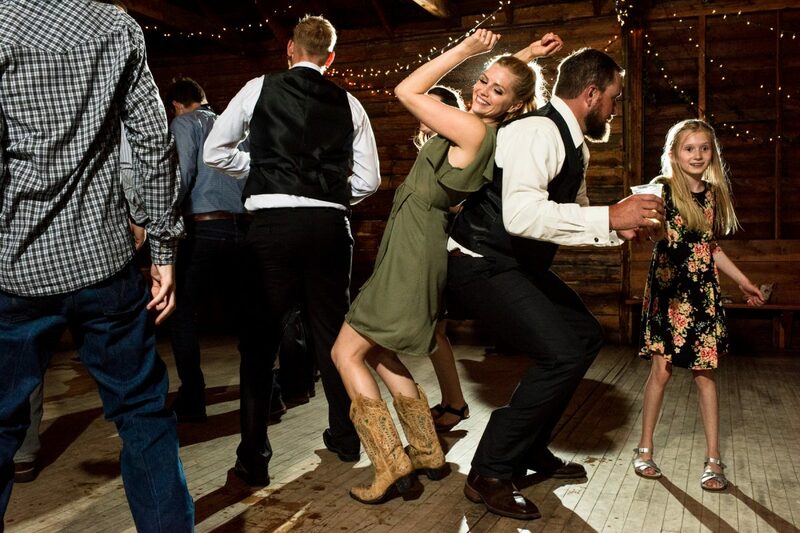 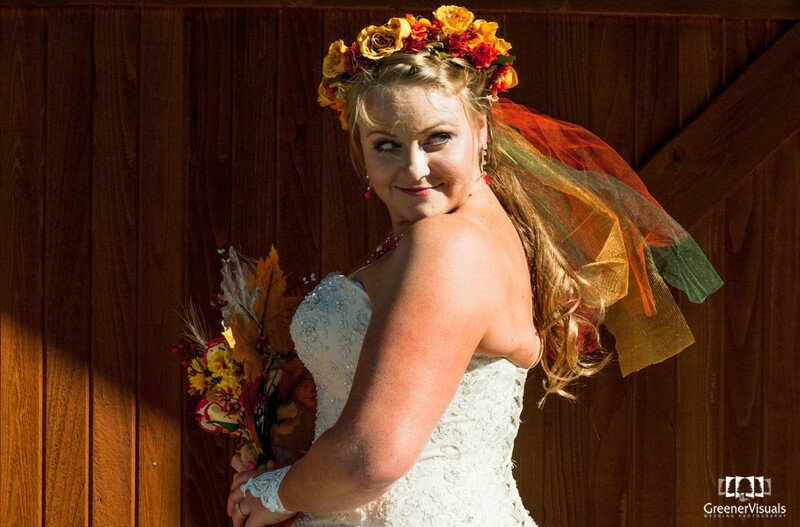 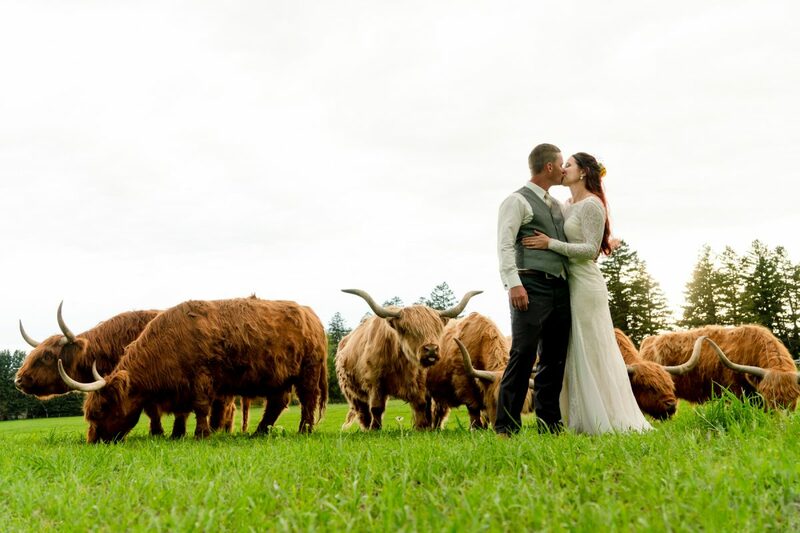 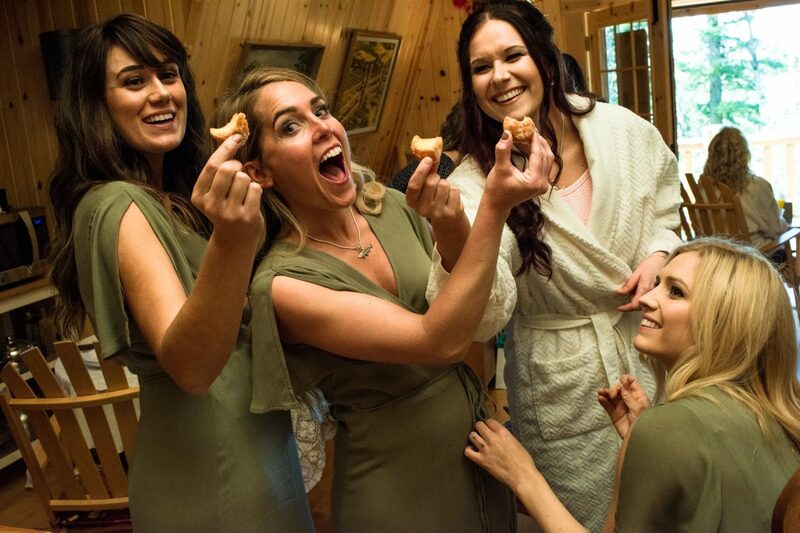 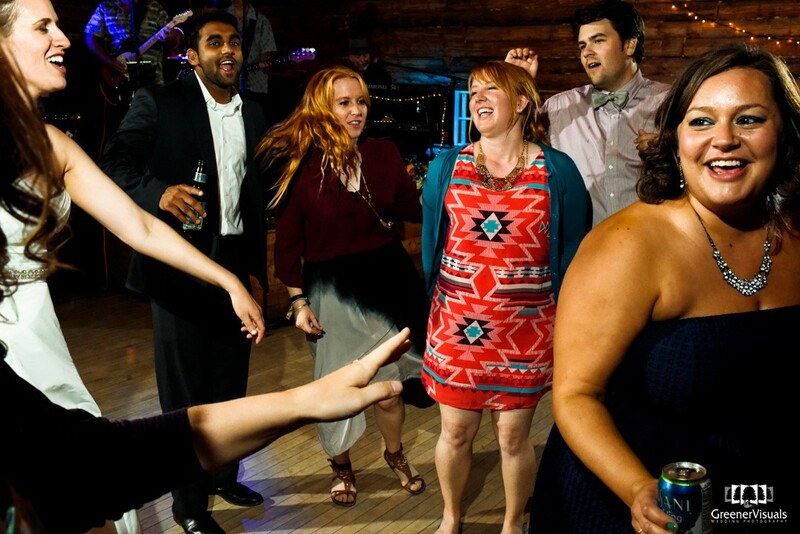 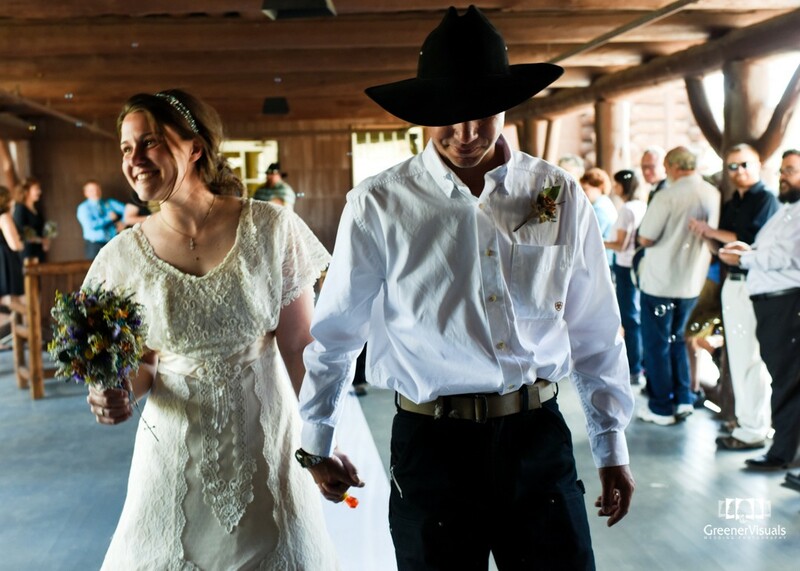 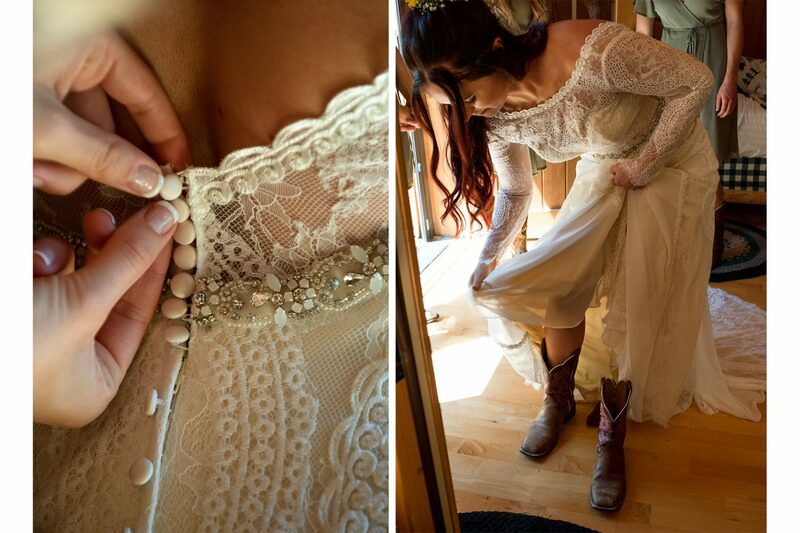 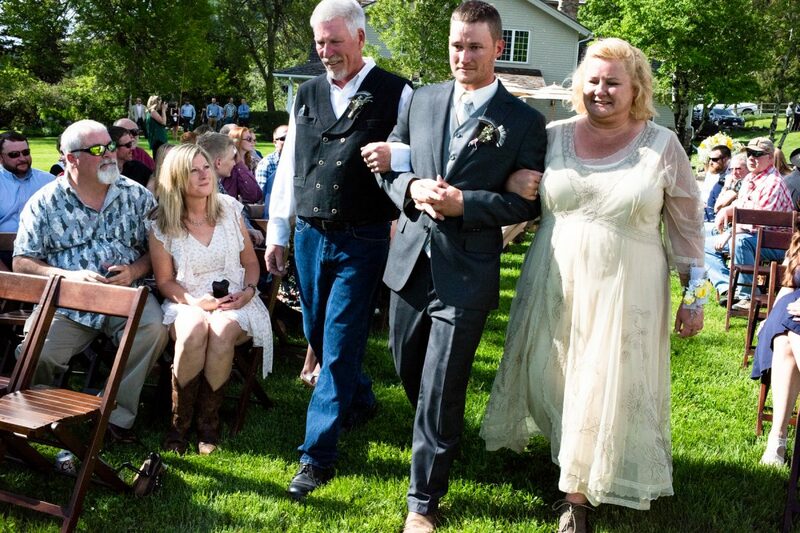 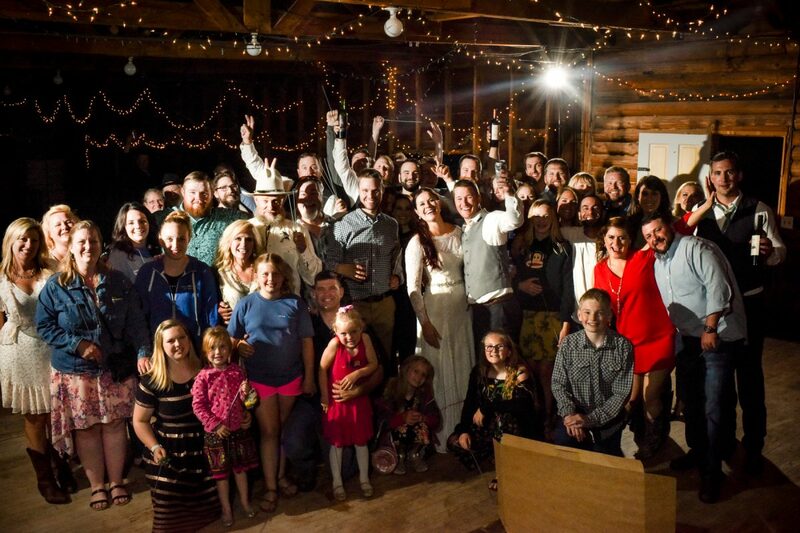 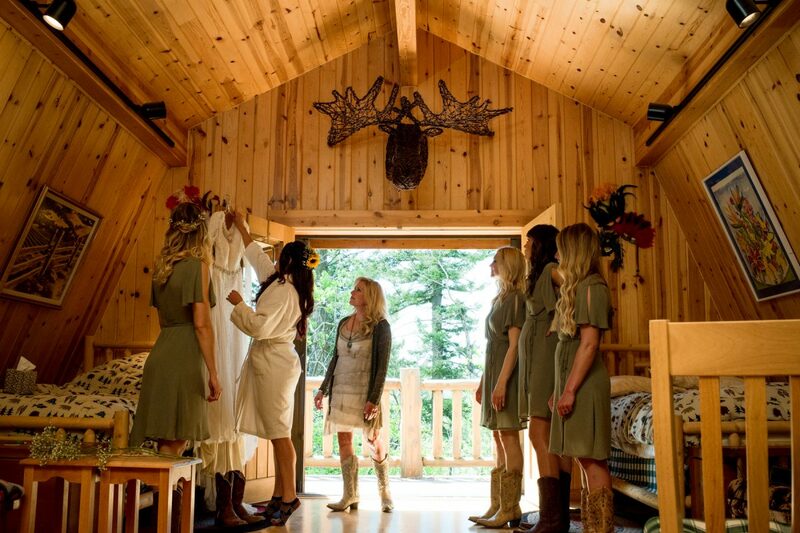 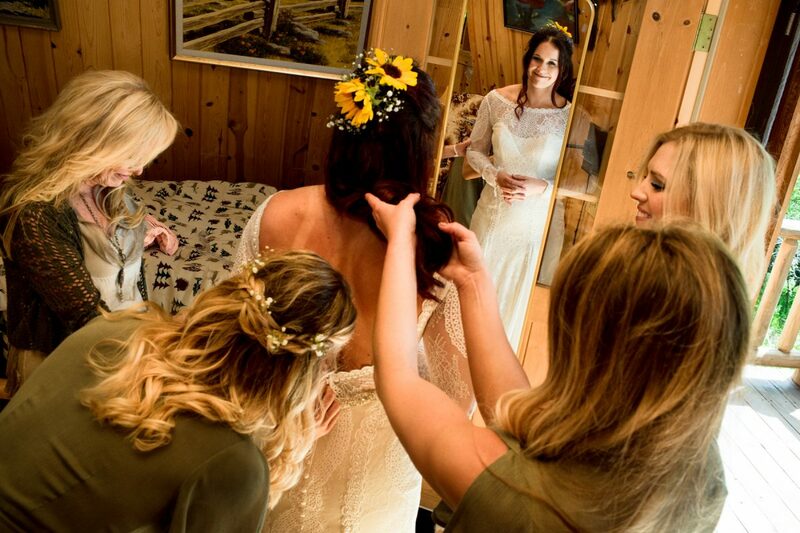 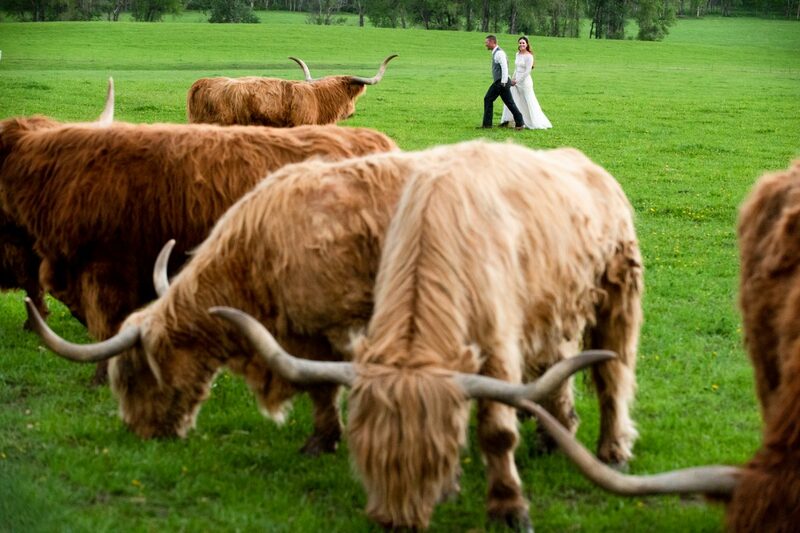 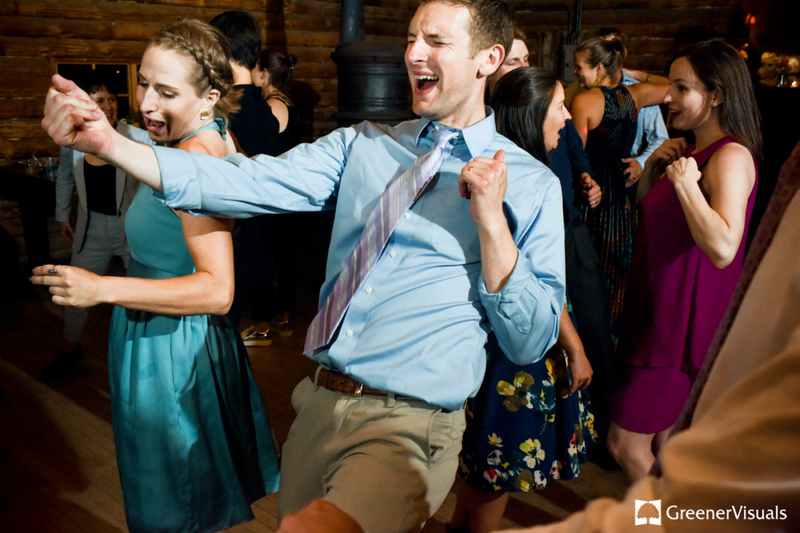 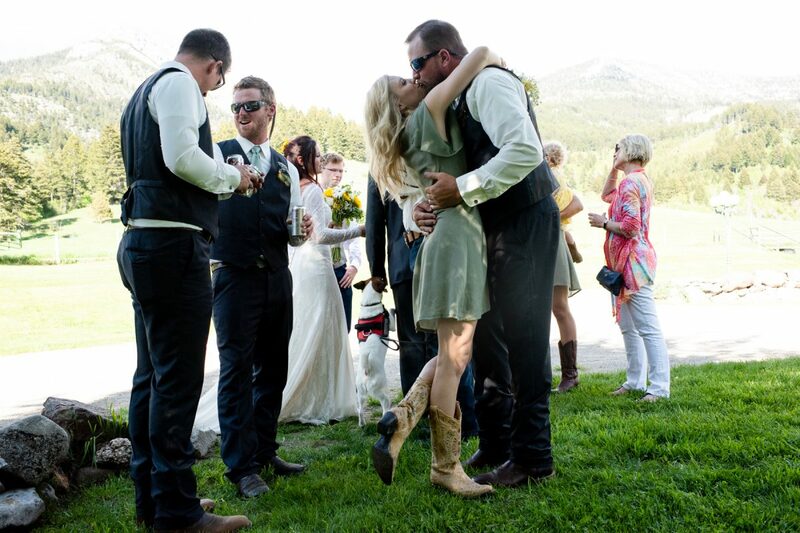 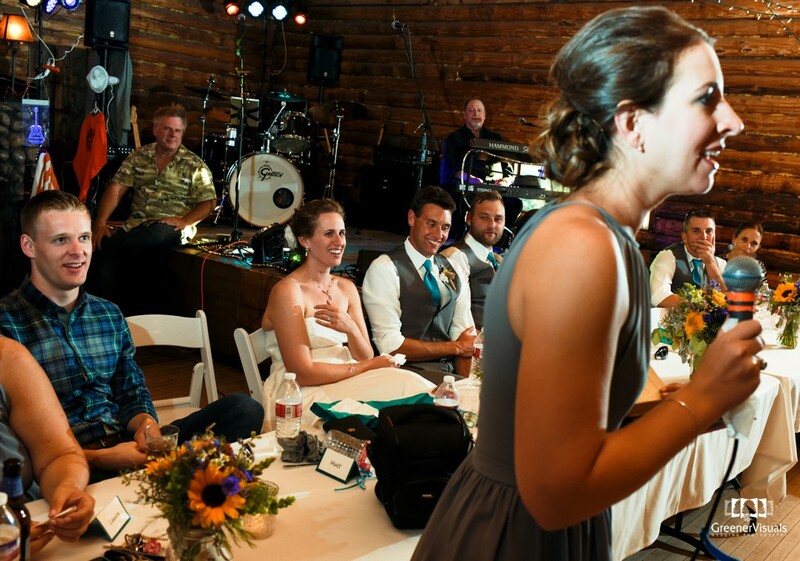 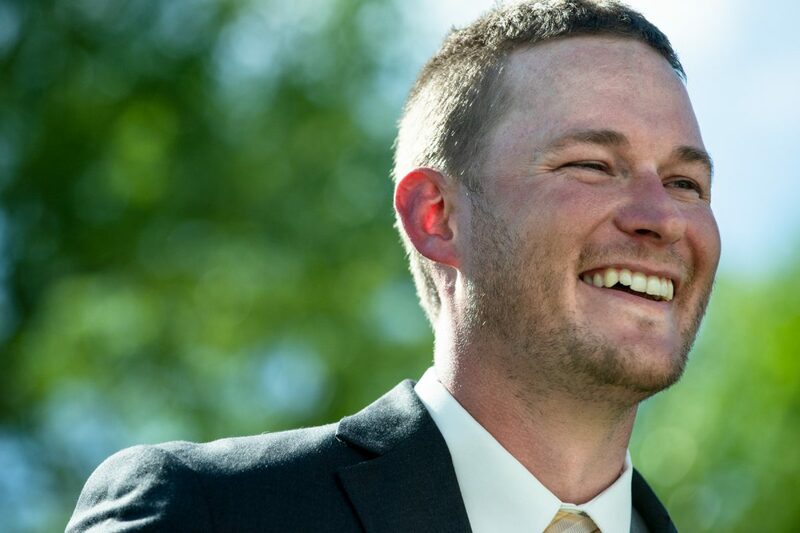 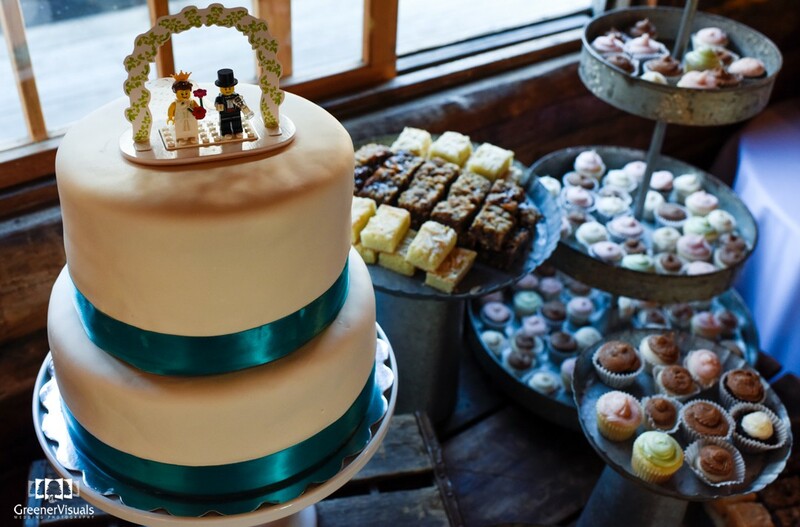 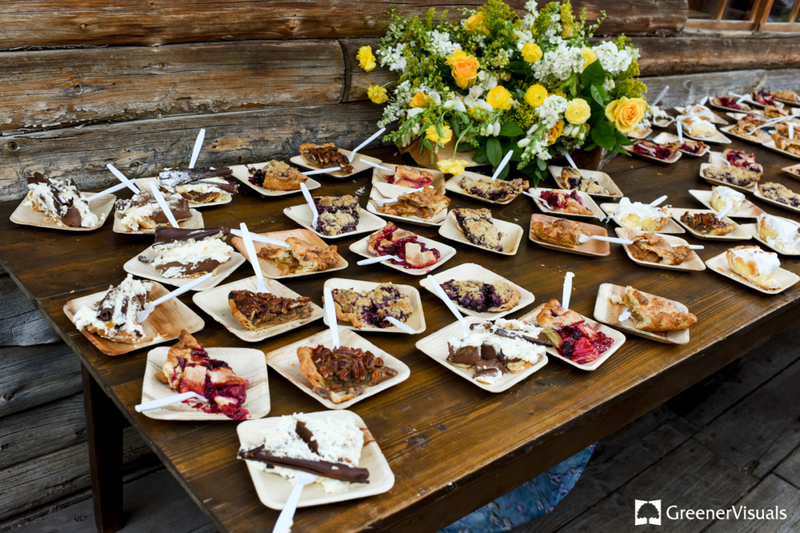 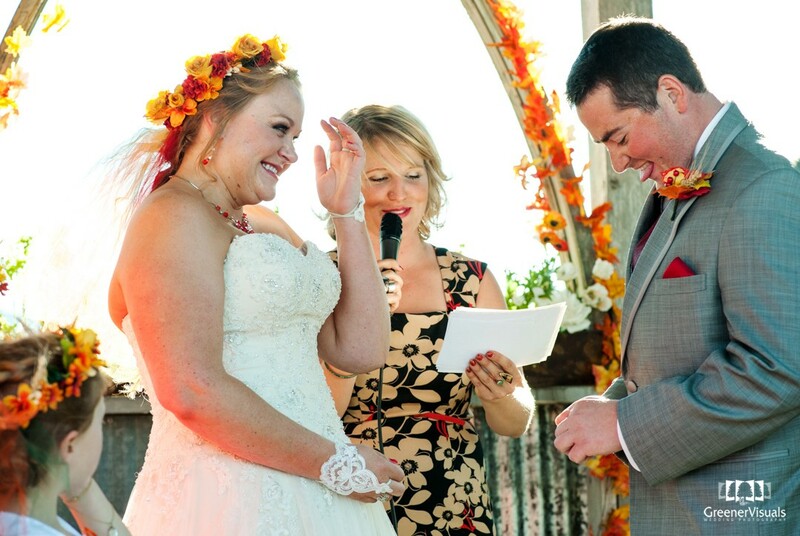 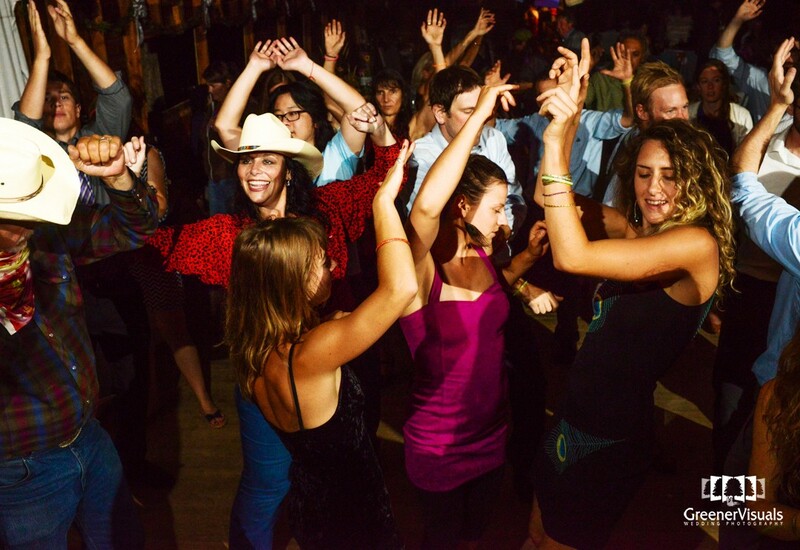 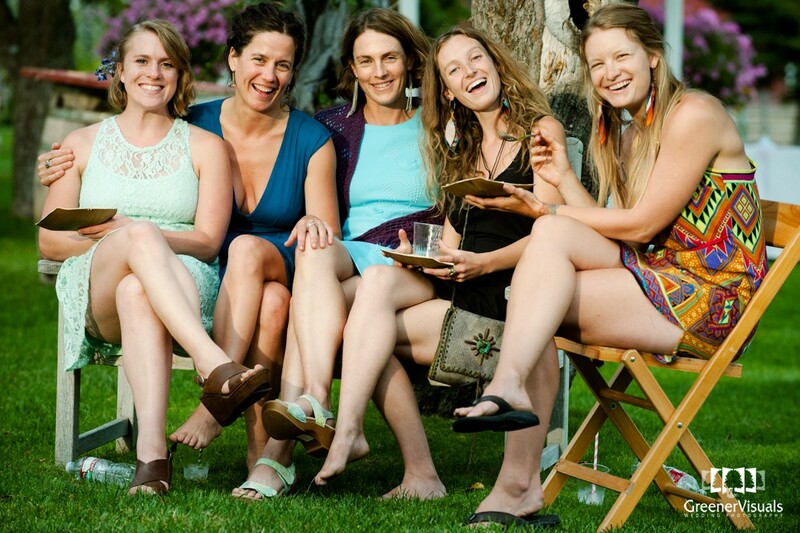 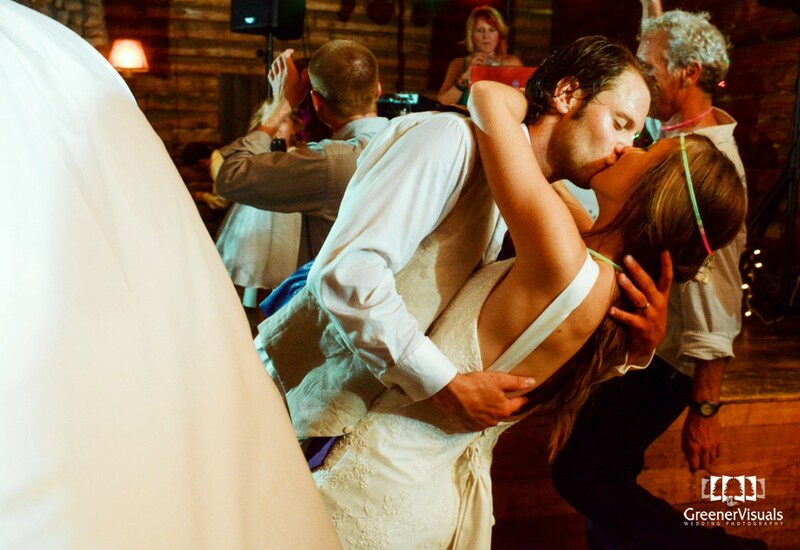 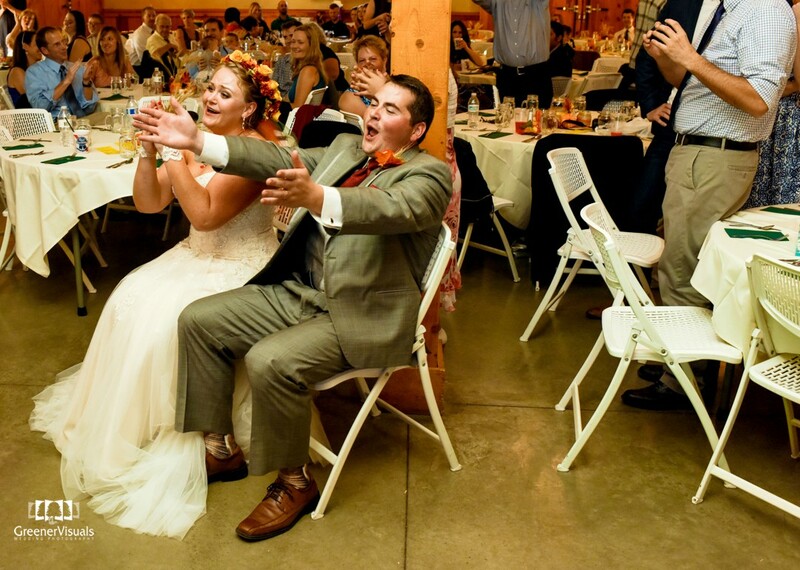 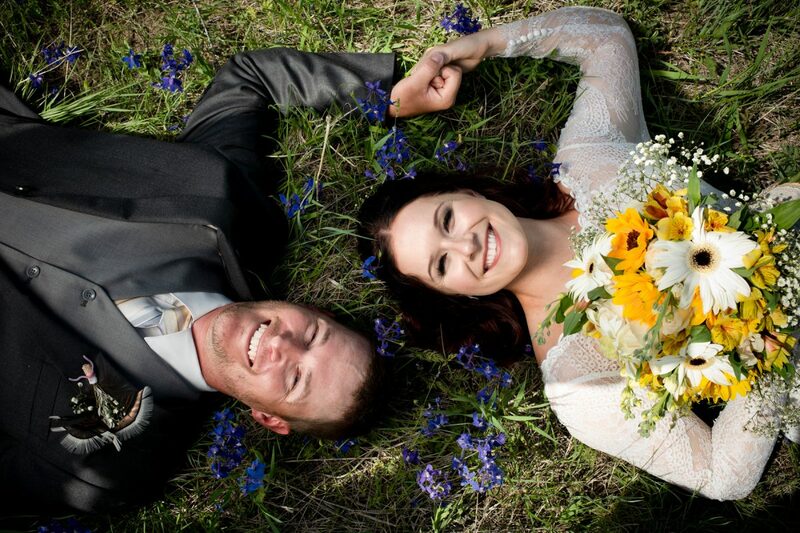 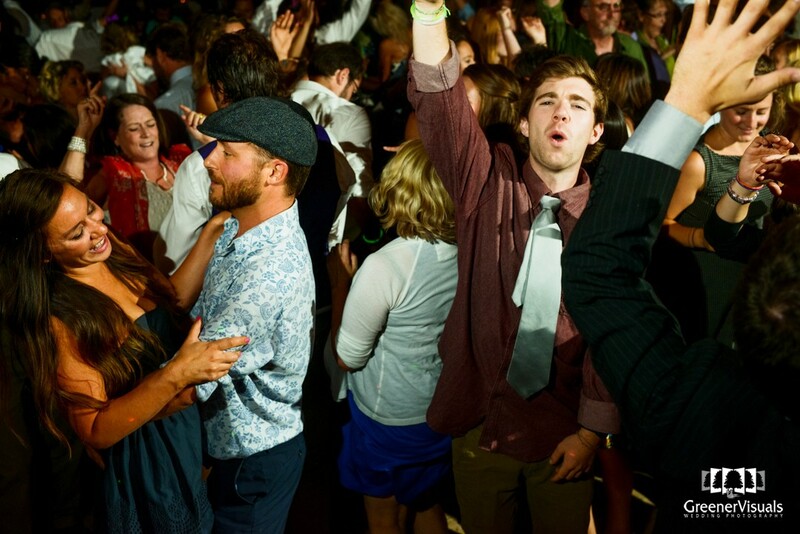 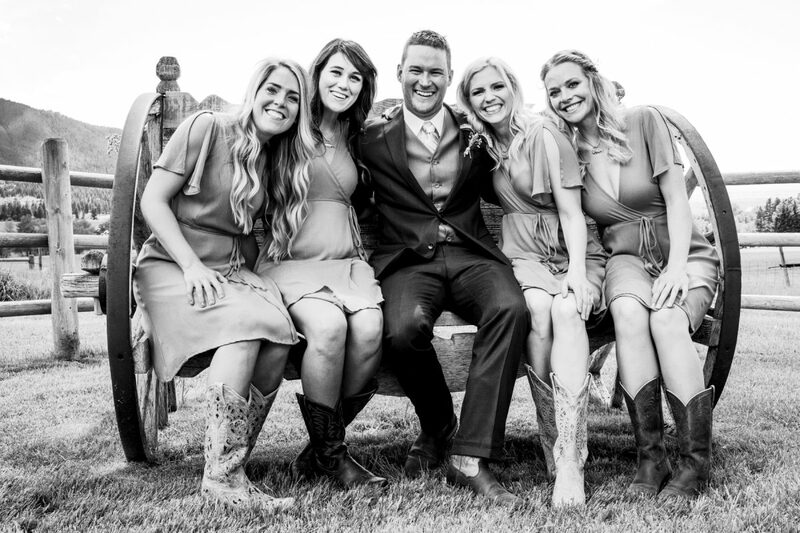 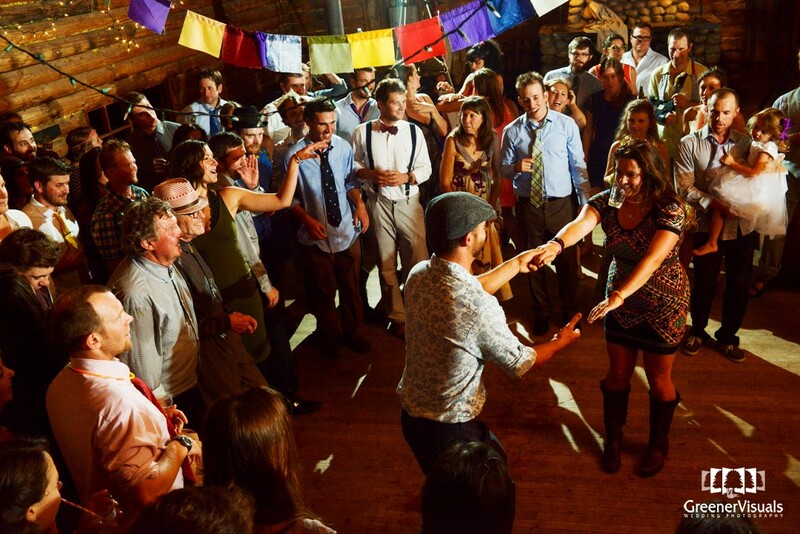 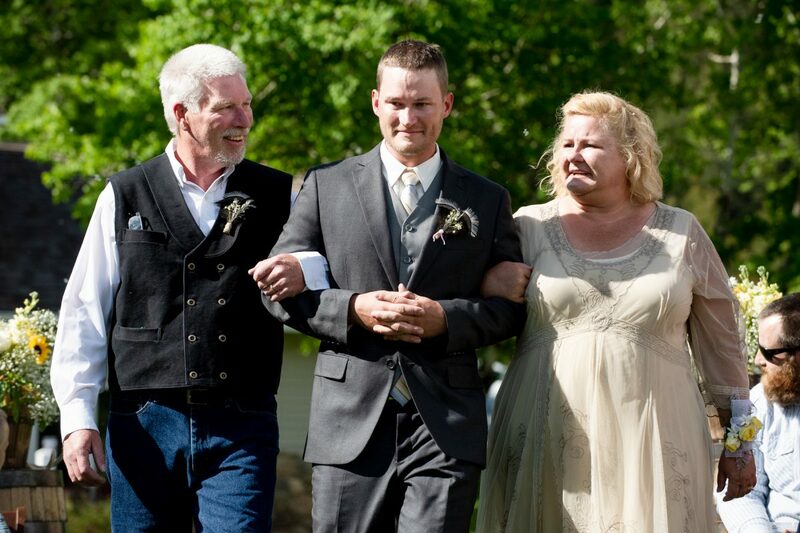 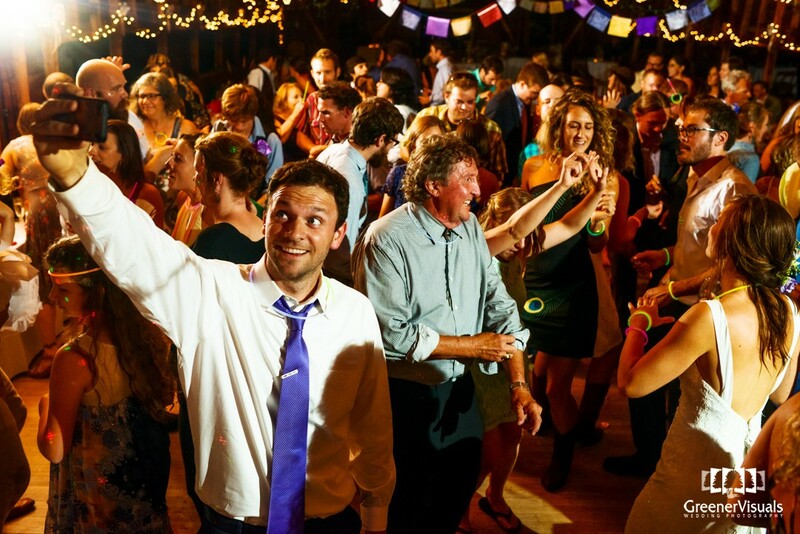 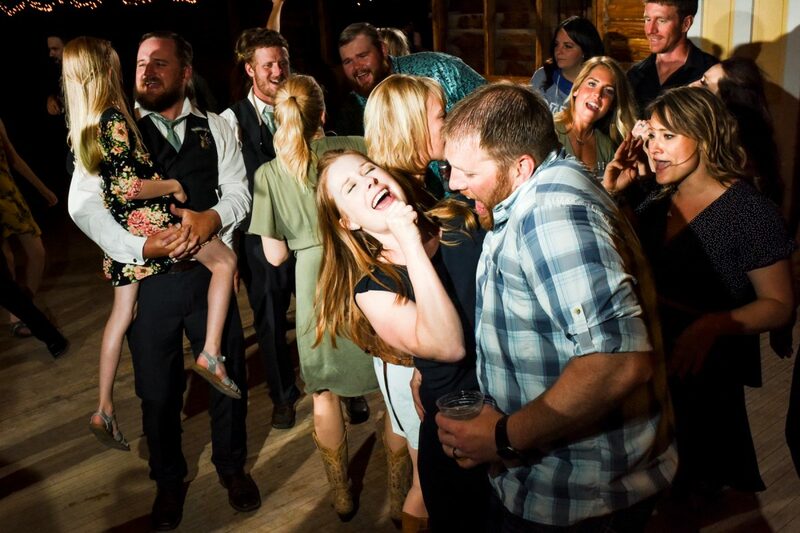 It is the best way to make the most of your Montana Wedding. 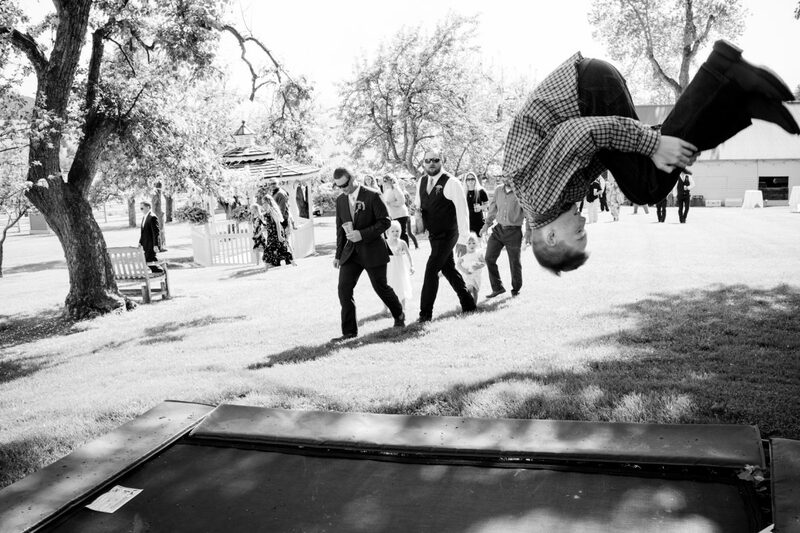 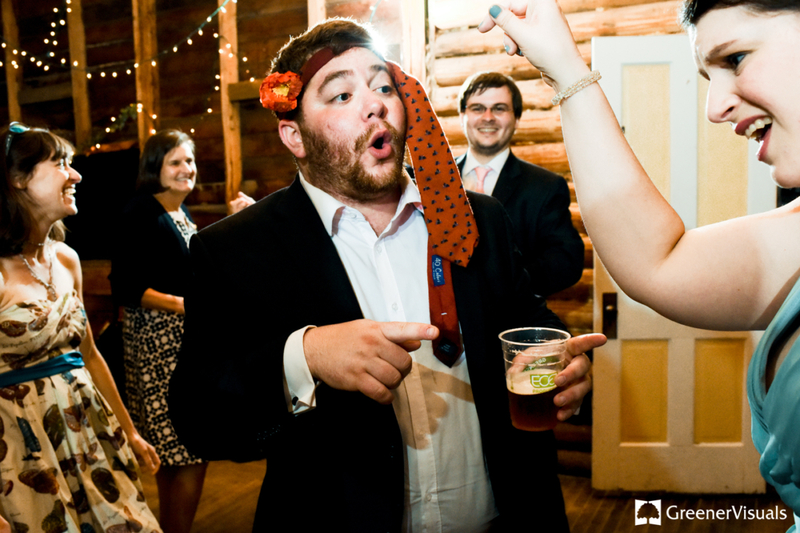 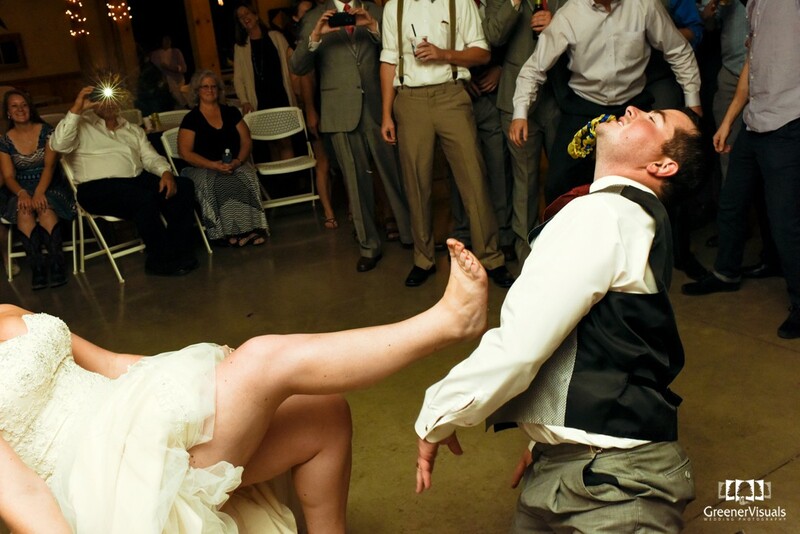 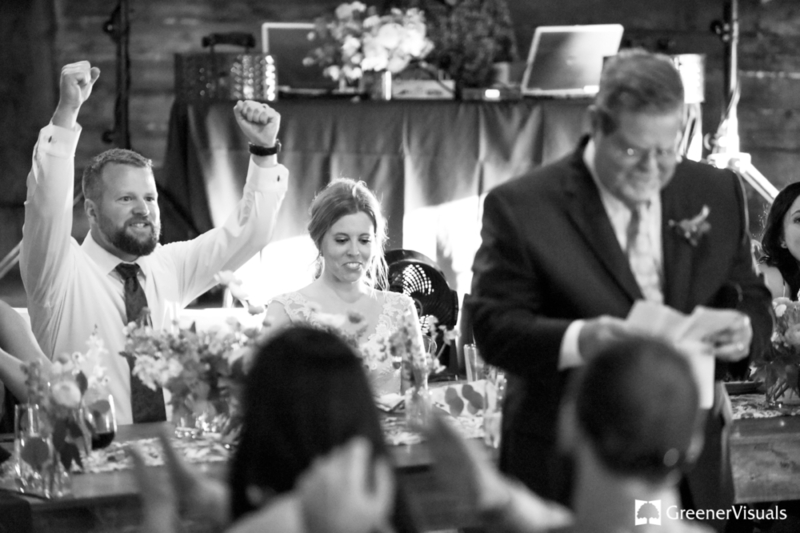 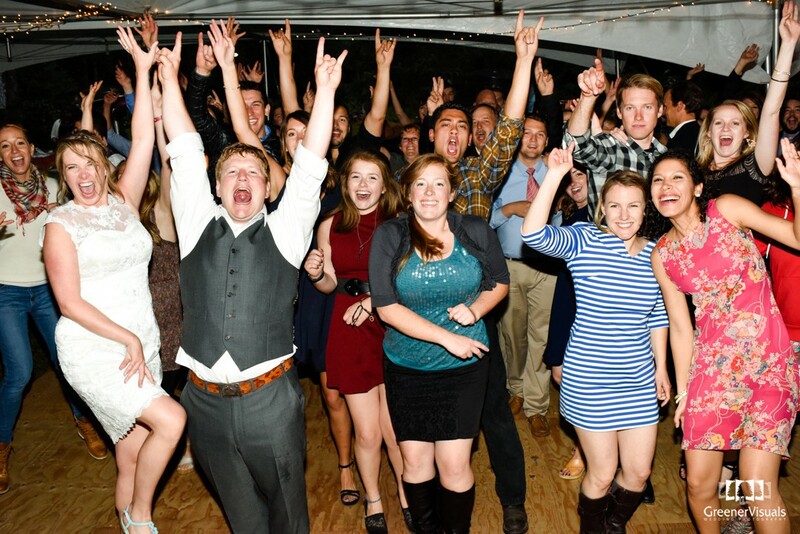 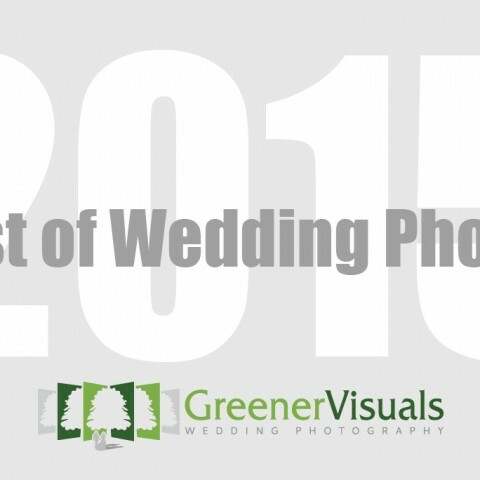 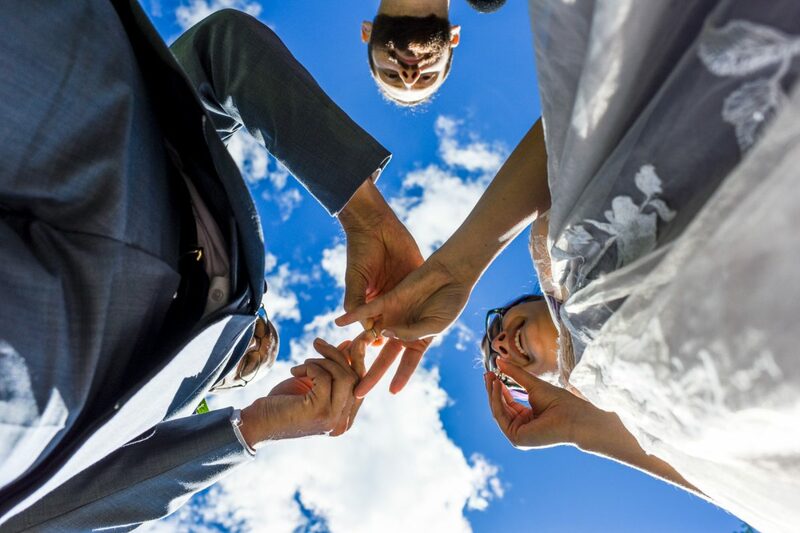 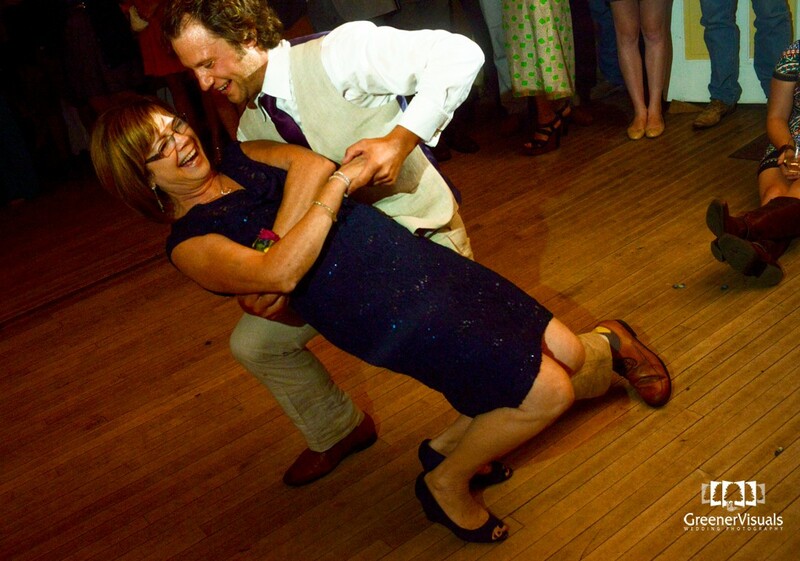 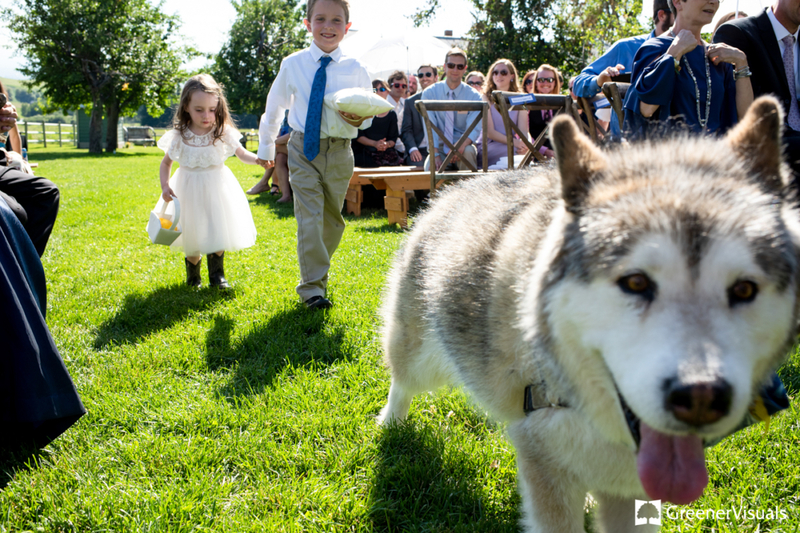 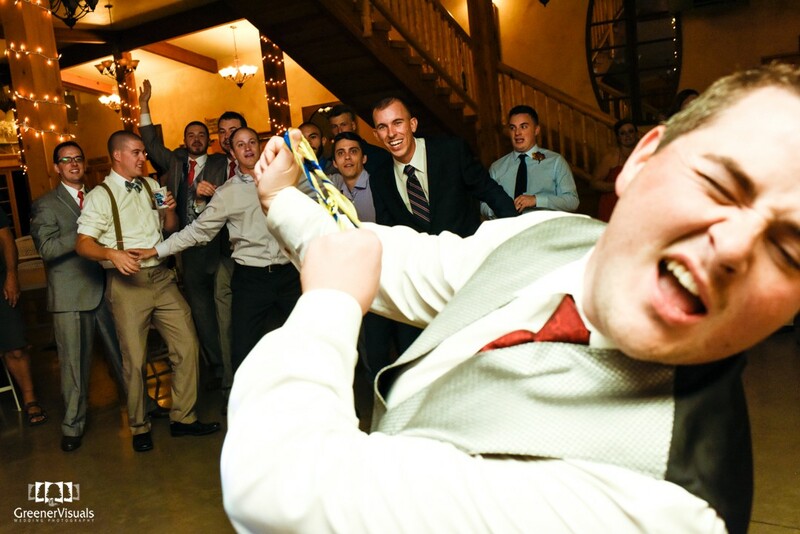 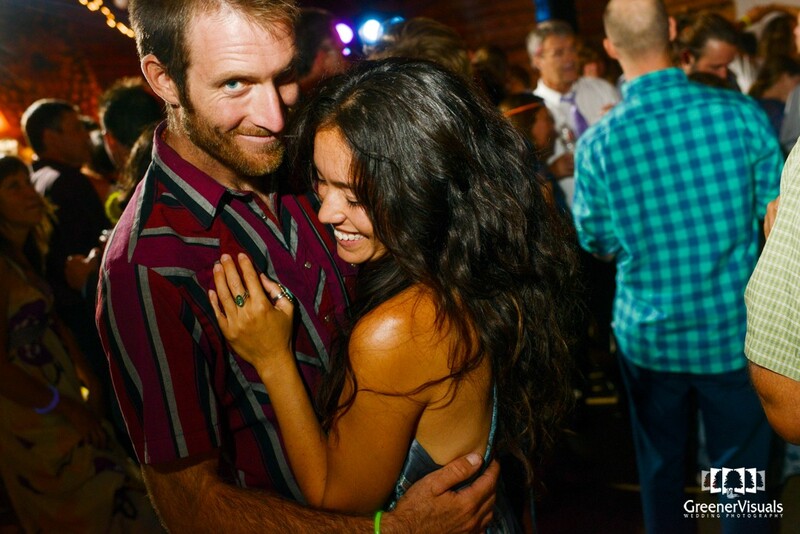 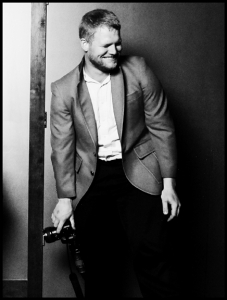 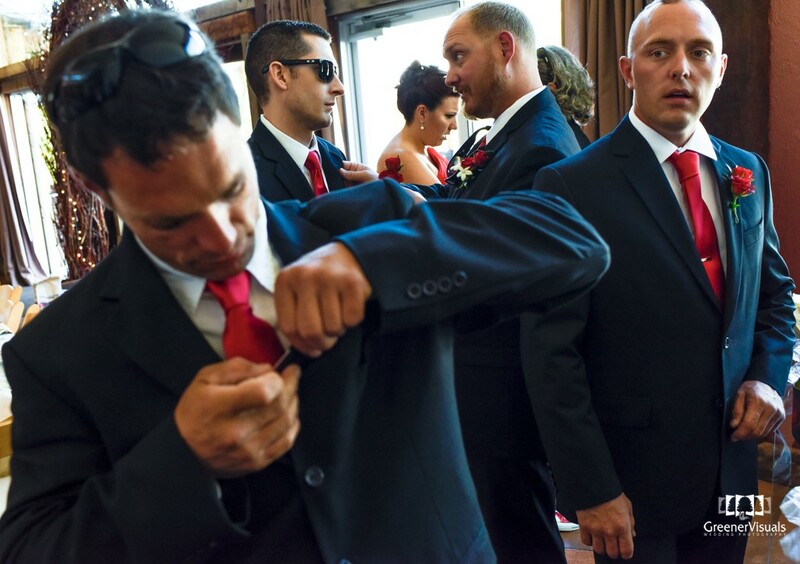 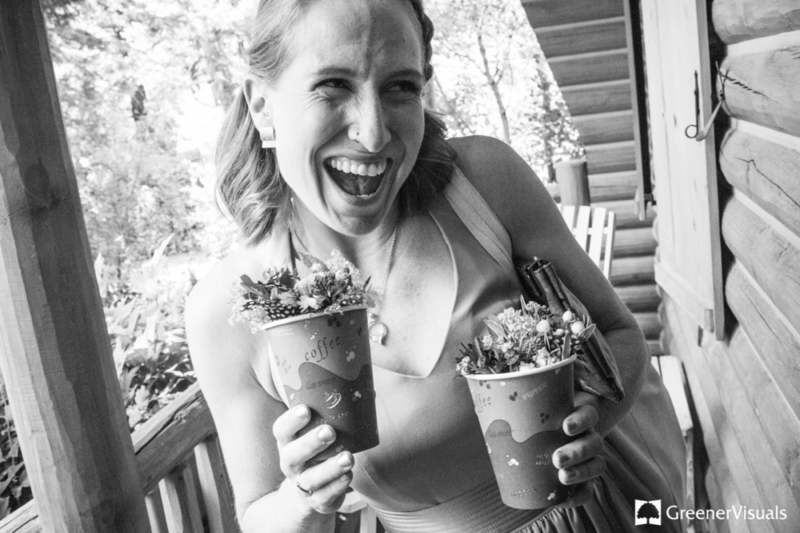 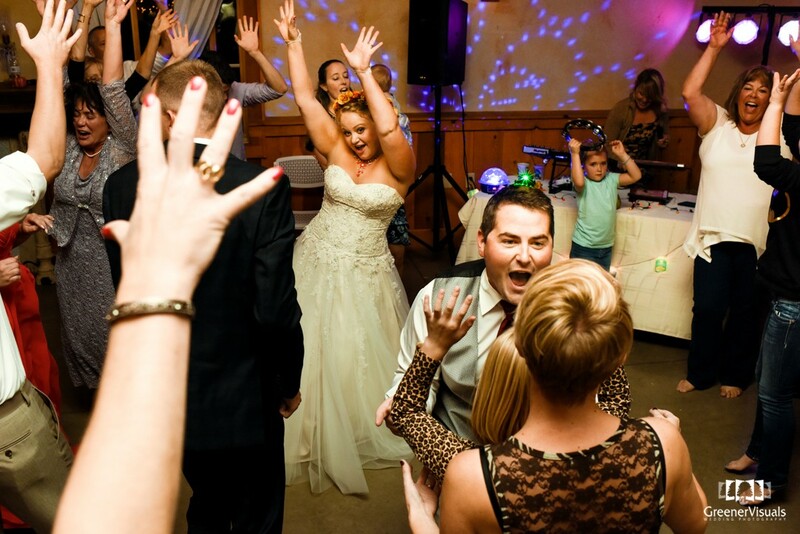 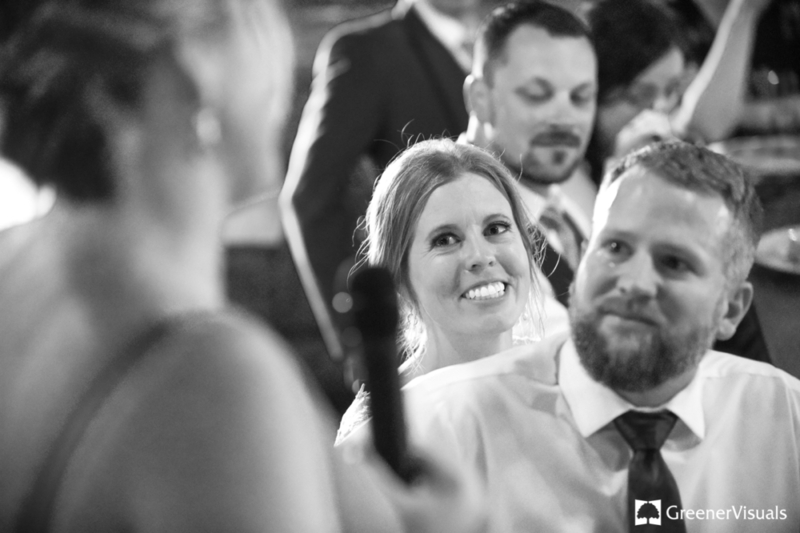 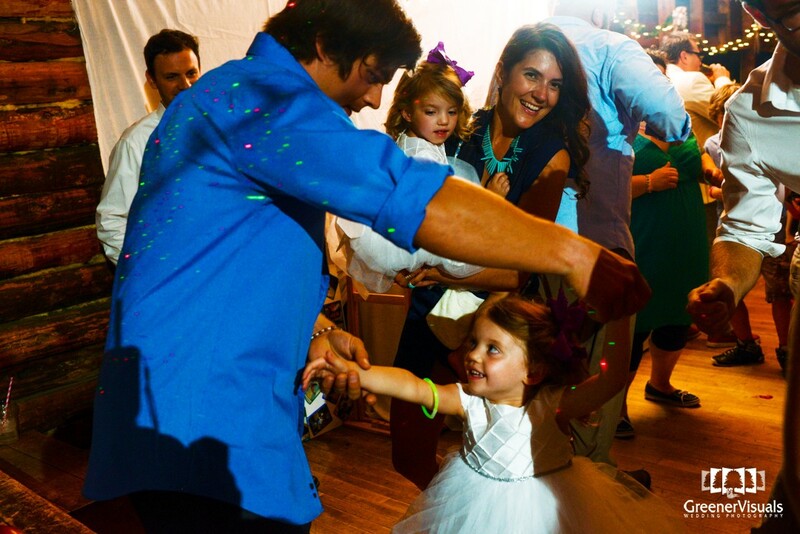 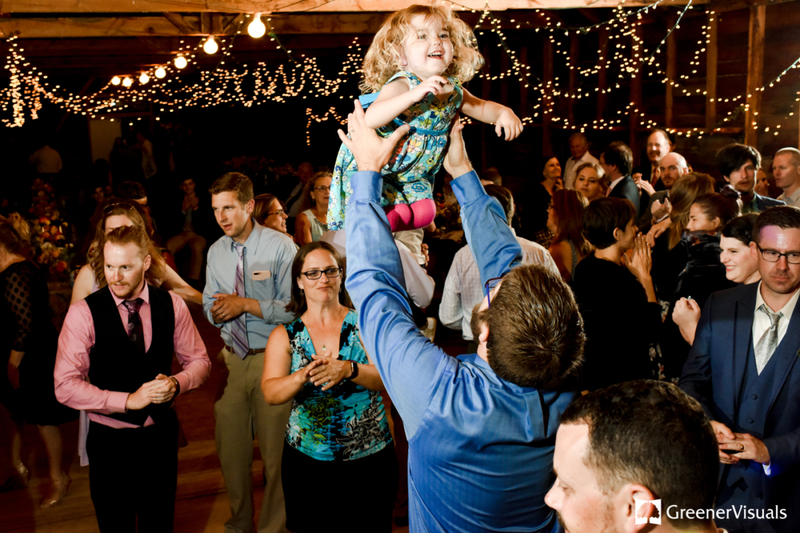 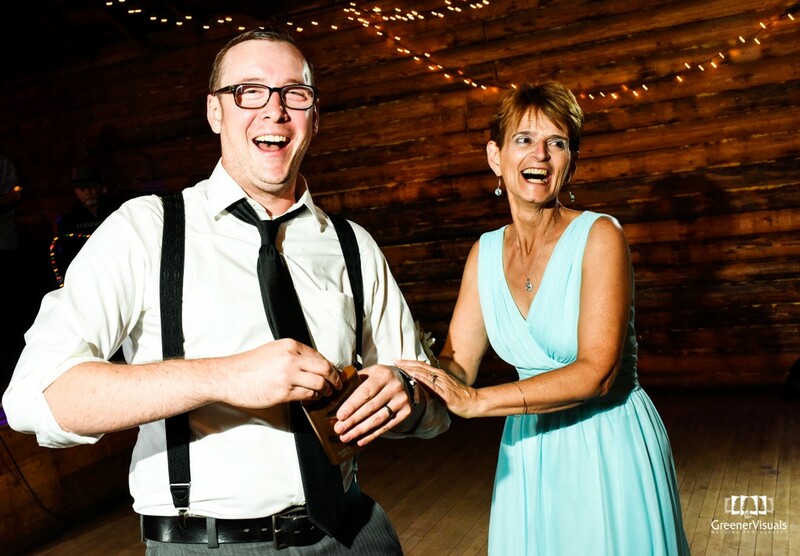 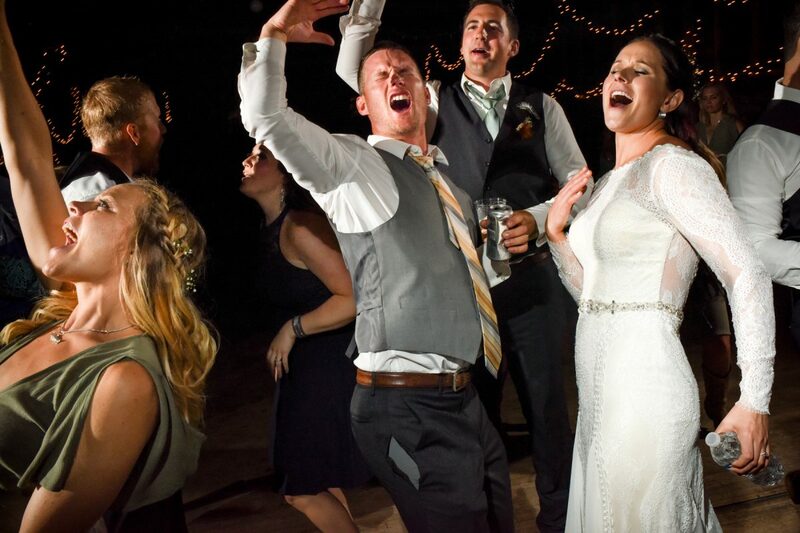 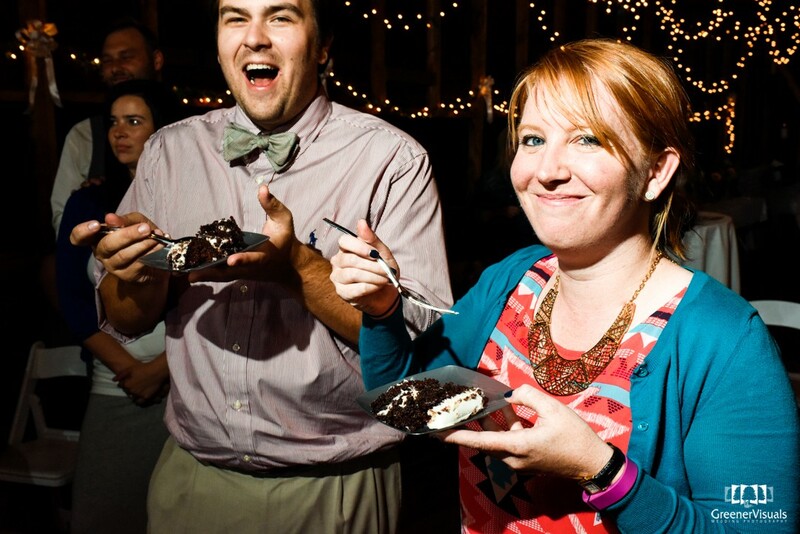 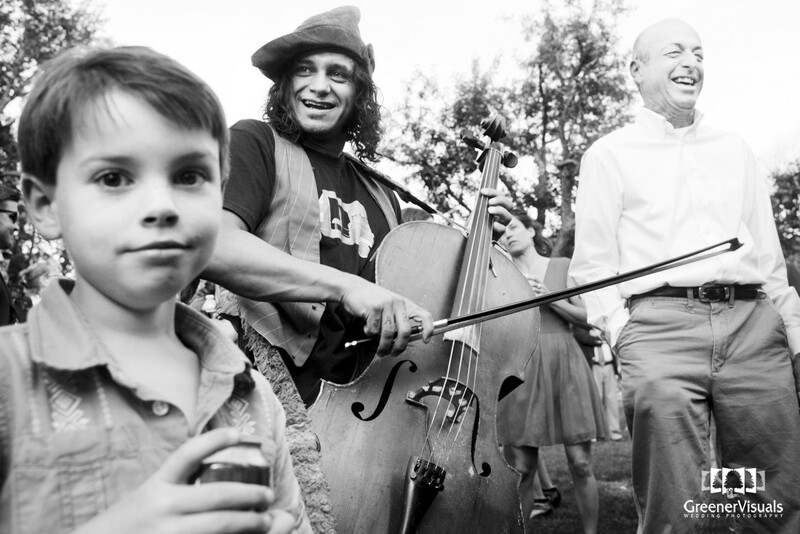 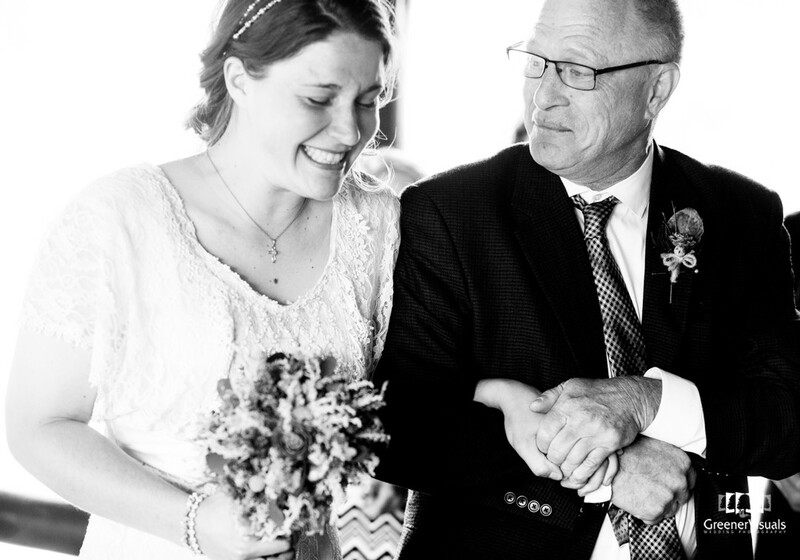 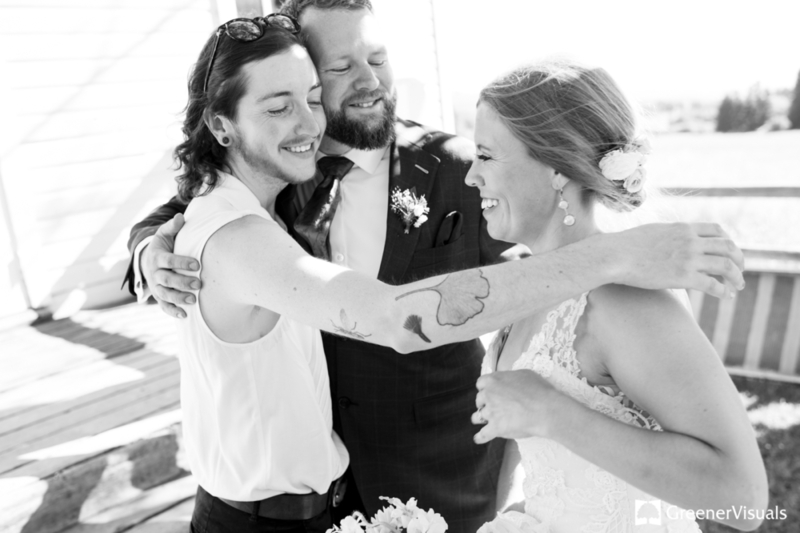 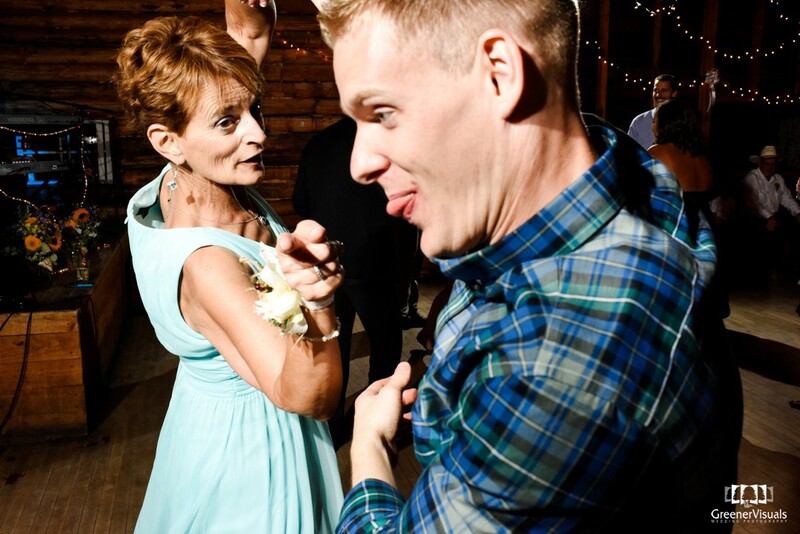 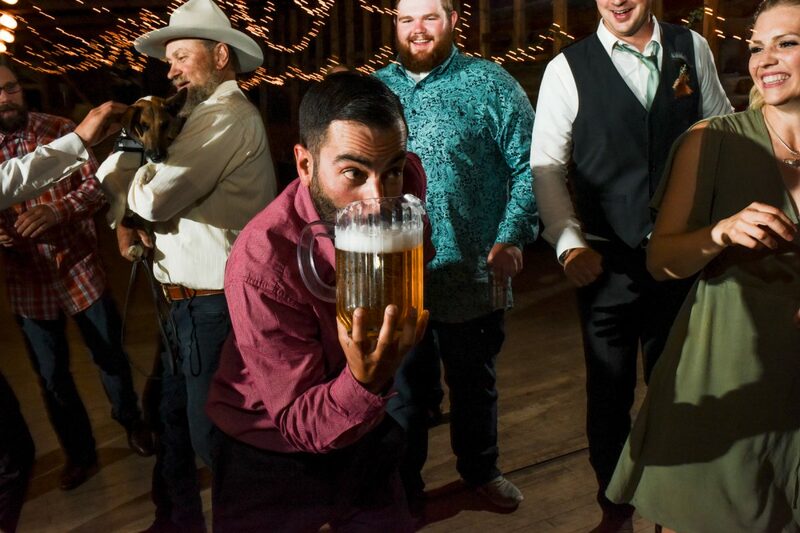 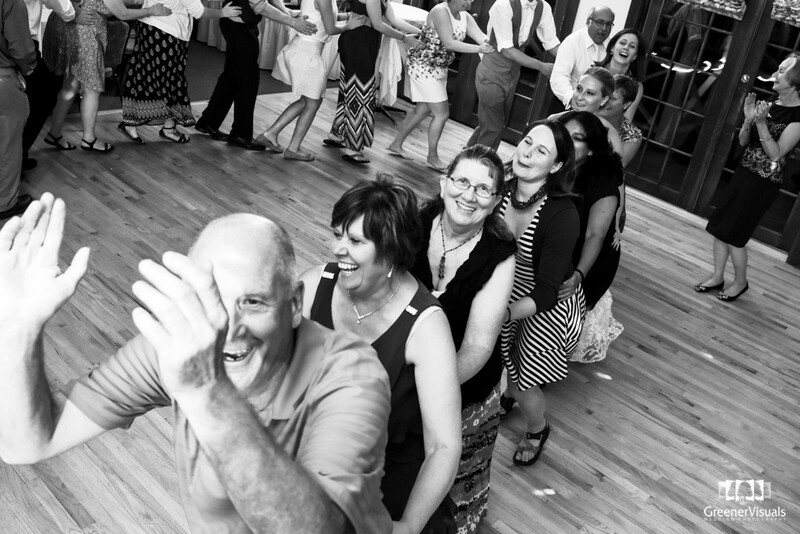 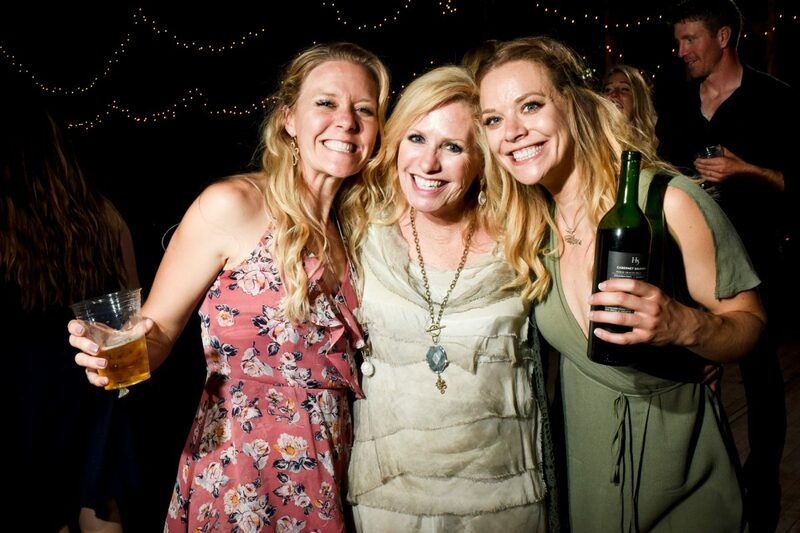 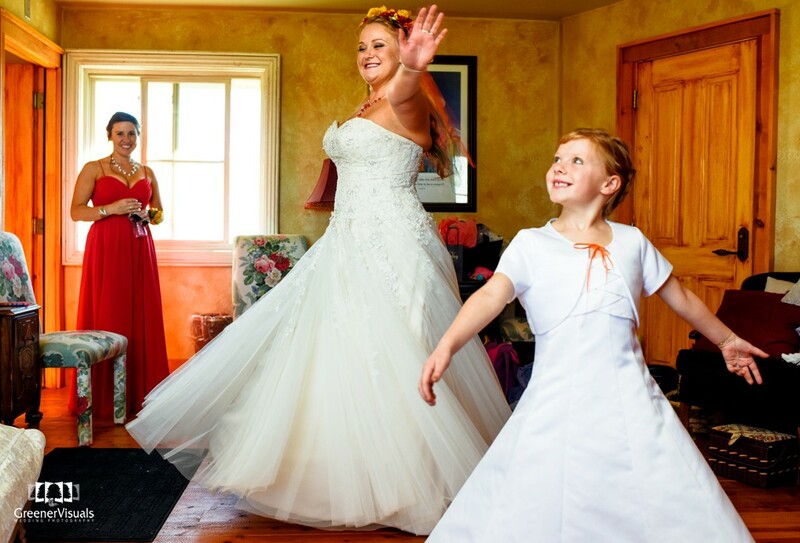 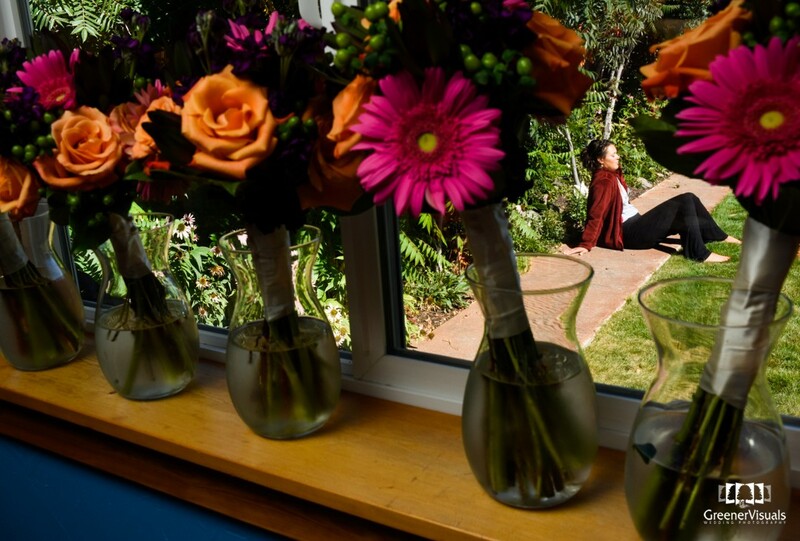 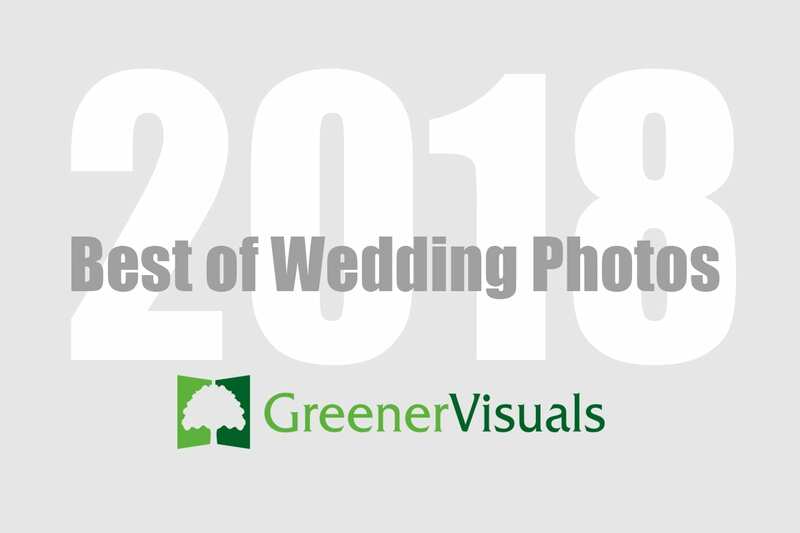 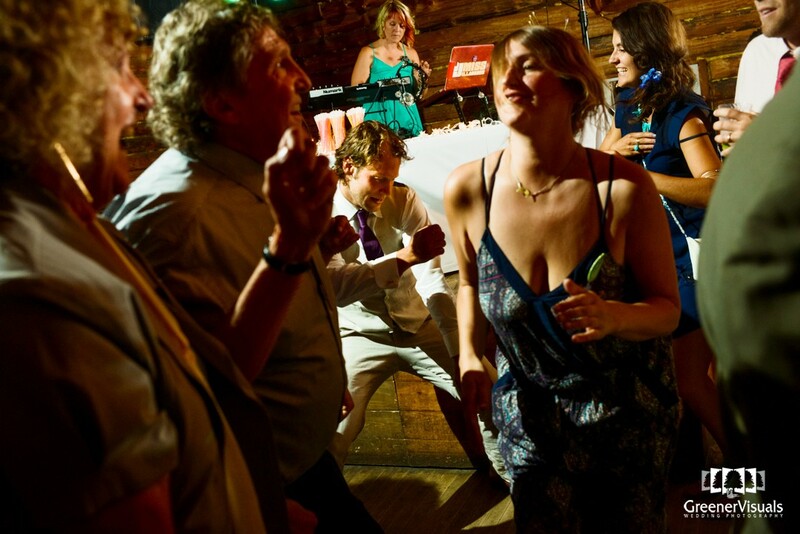 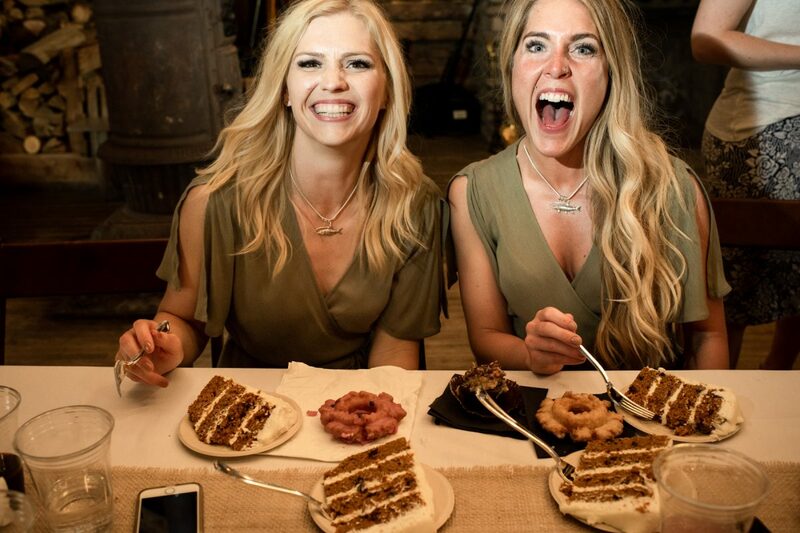 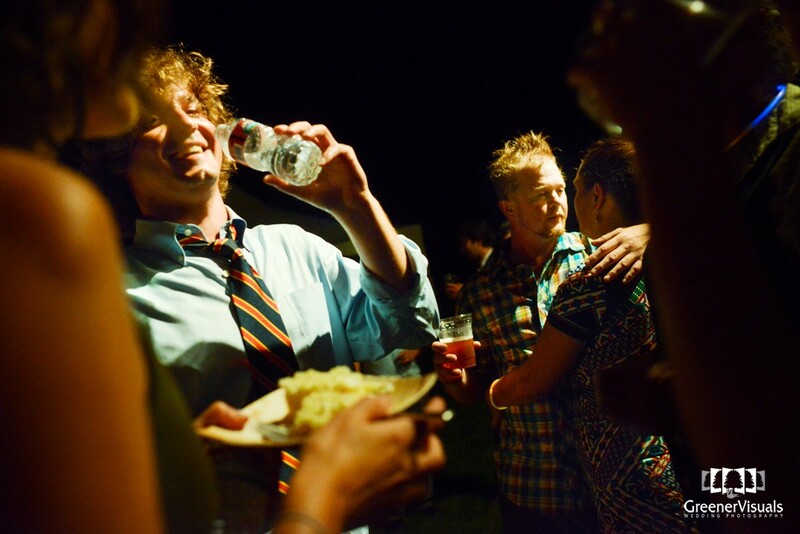 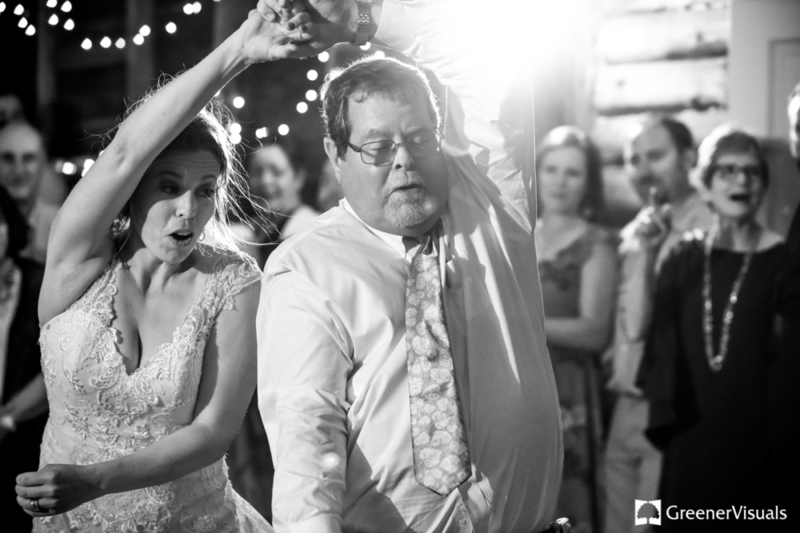 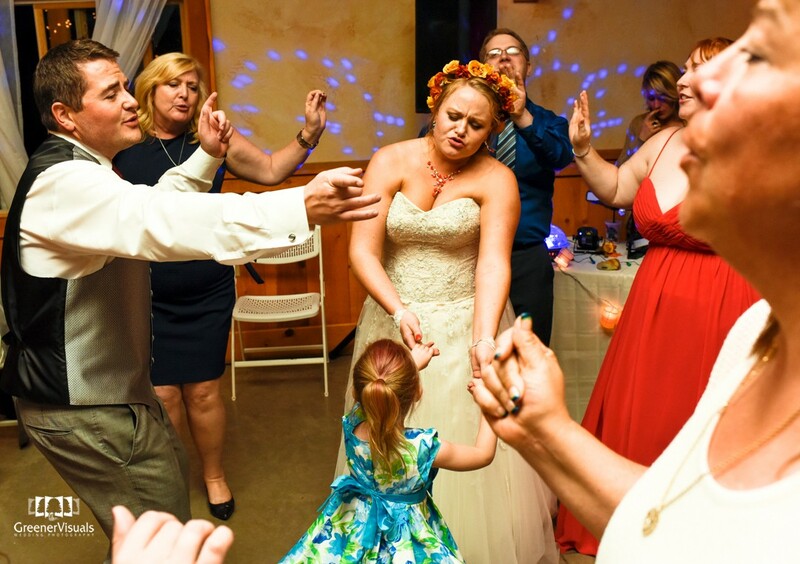 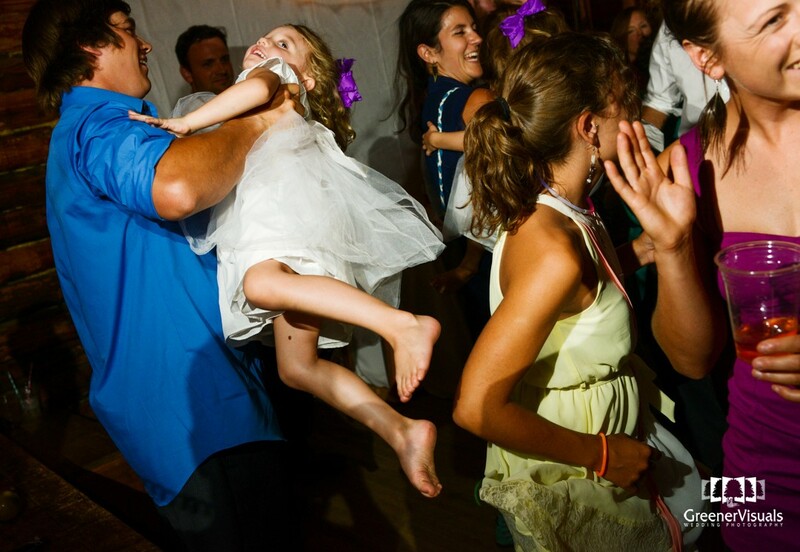 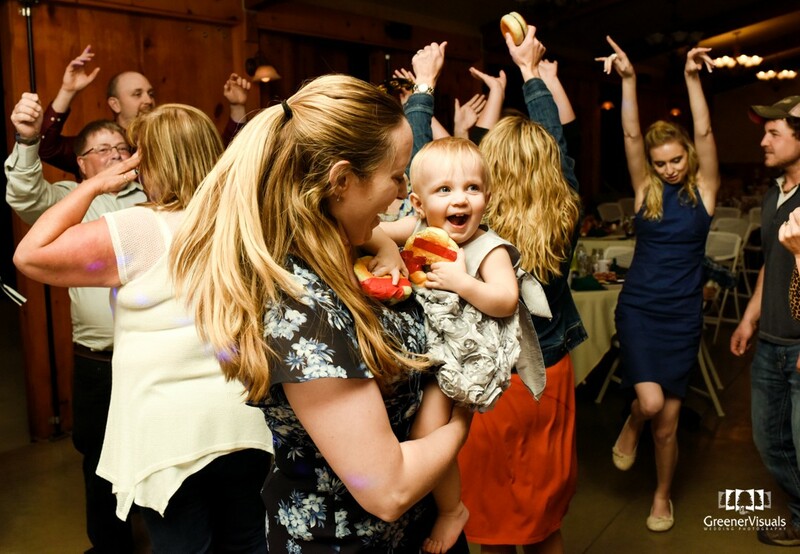 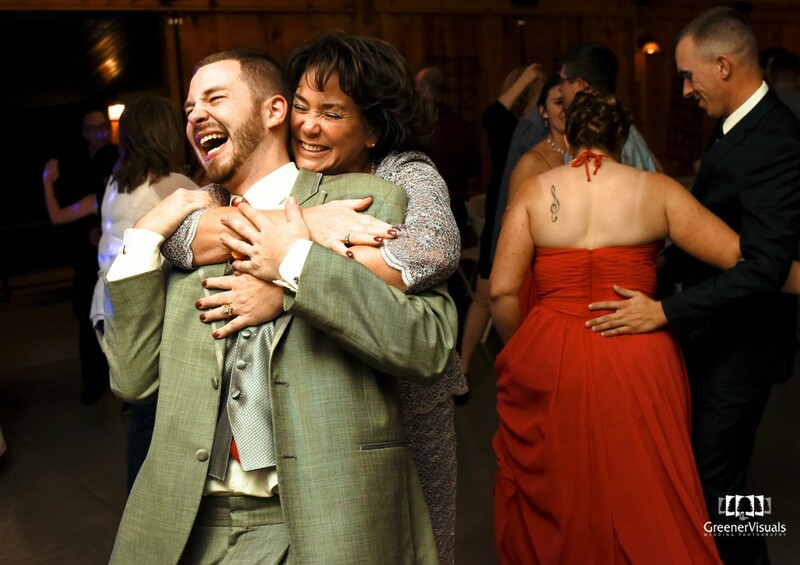 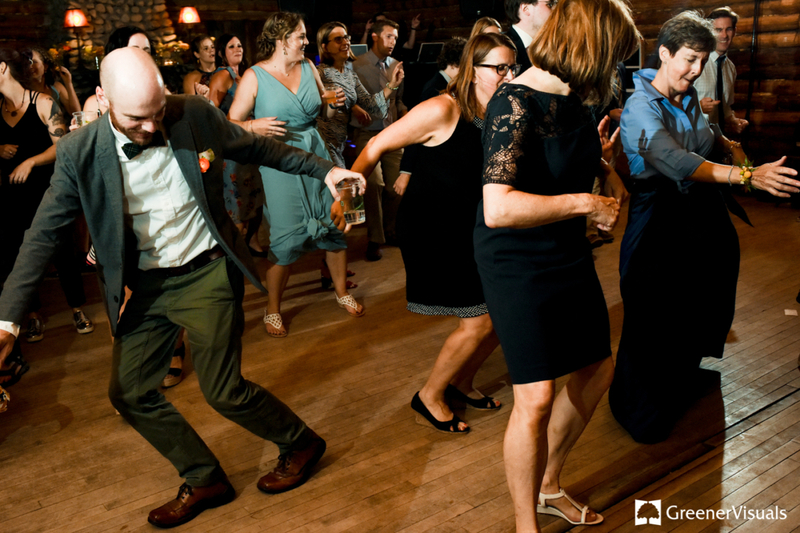 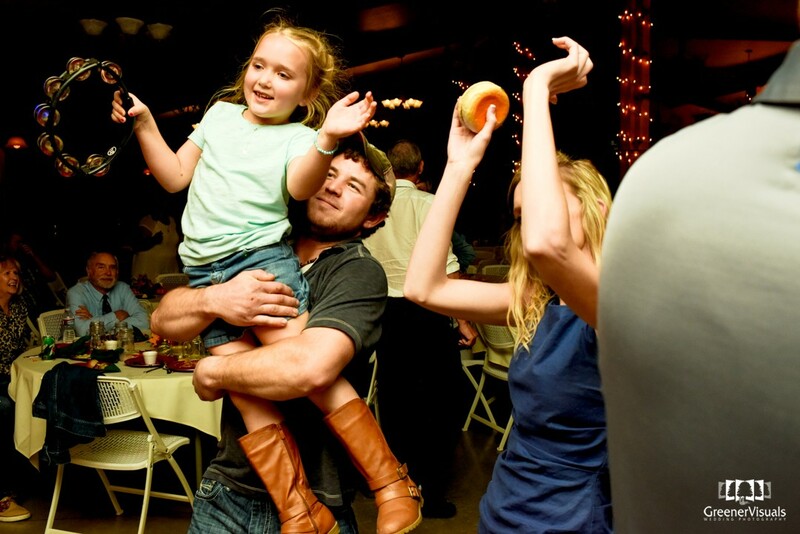 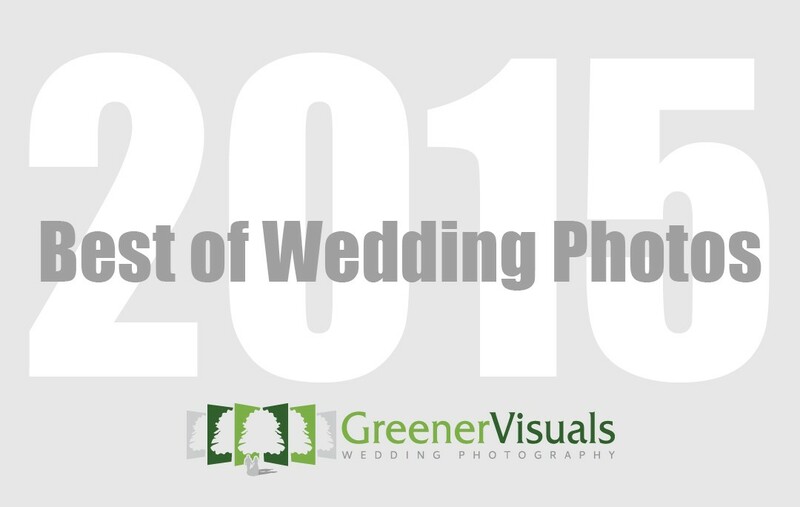 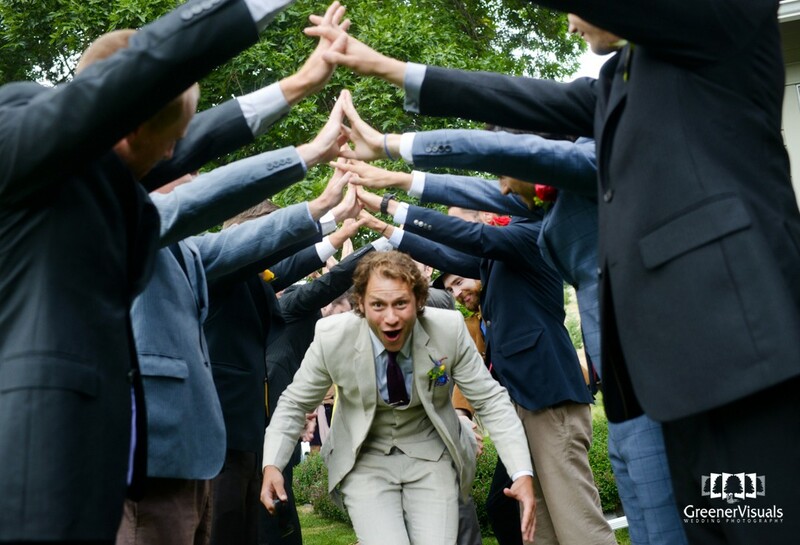 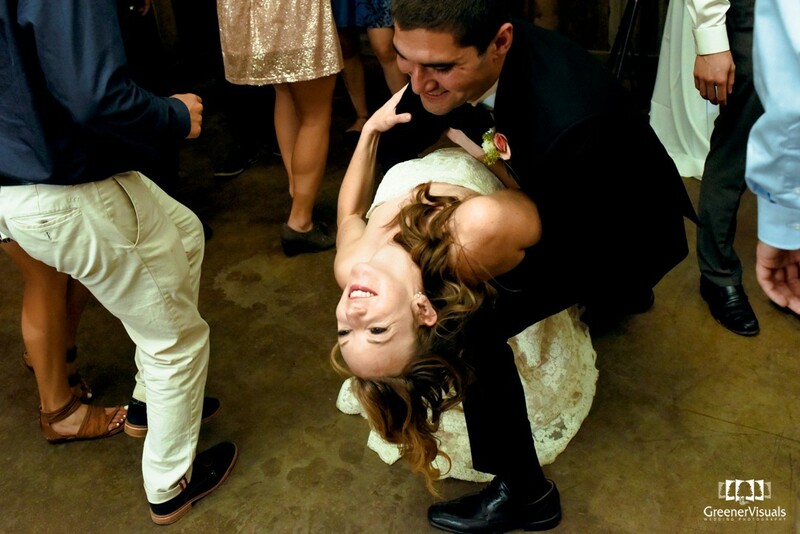 As a photographer, it’s what I strive for during every wedding I photograph. 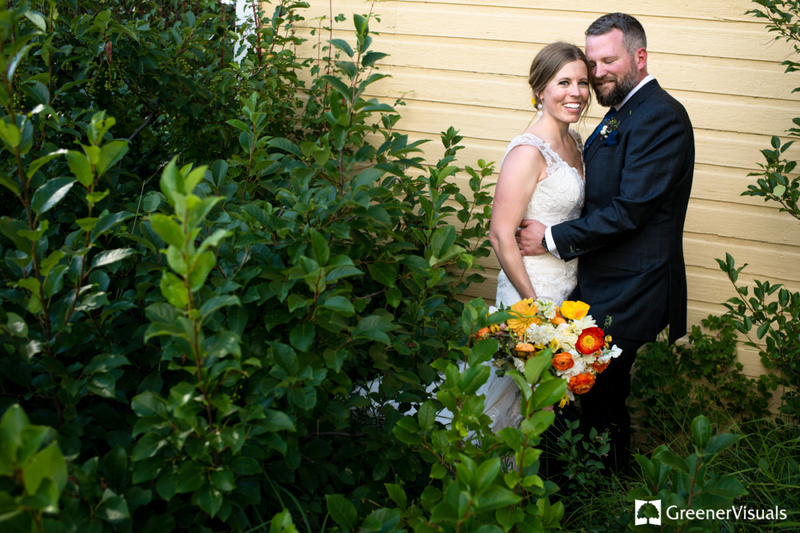 To view more photos from Courtney and Chris’ wedding day, you can view my blog post about it here. 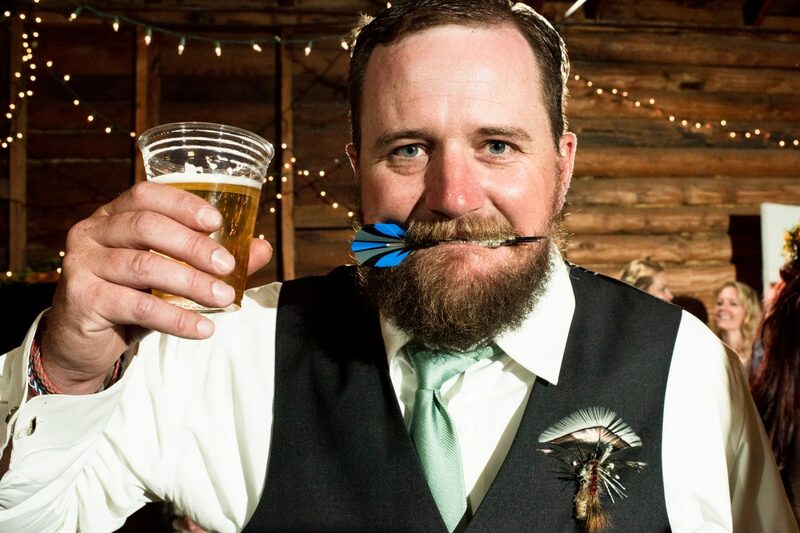 Special thanks to my amigos at The Social Den for assisting on this post.